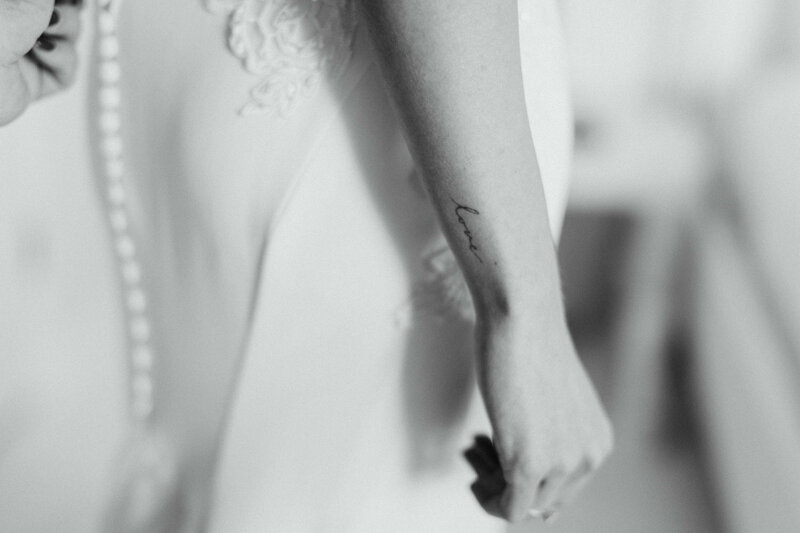 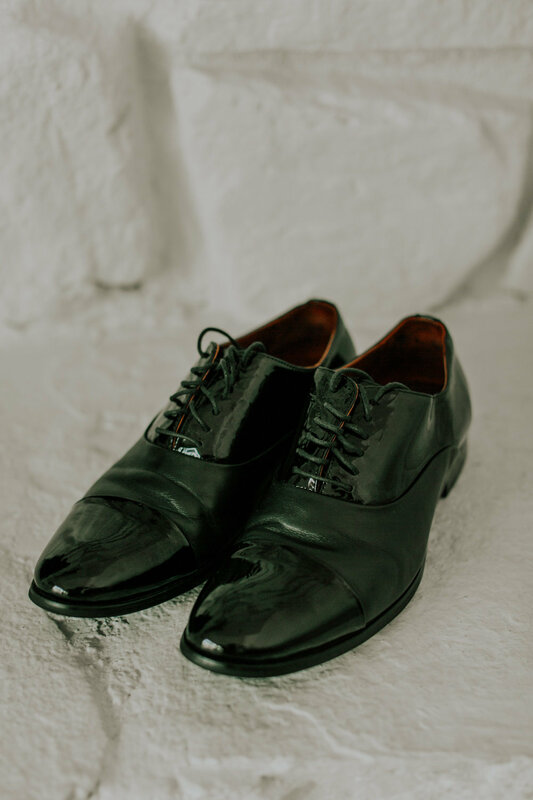 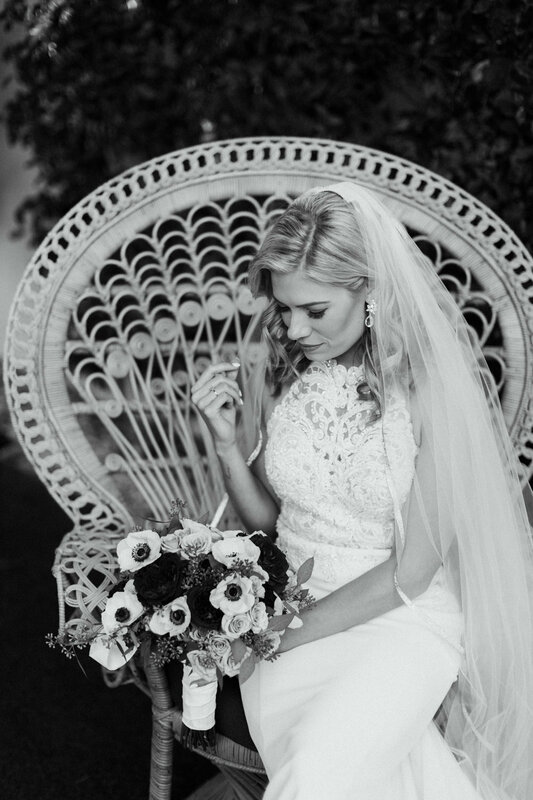 A boutique photography studio for those who cherish modern imagery and timeless moments. 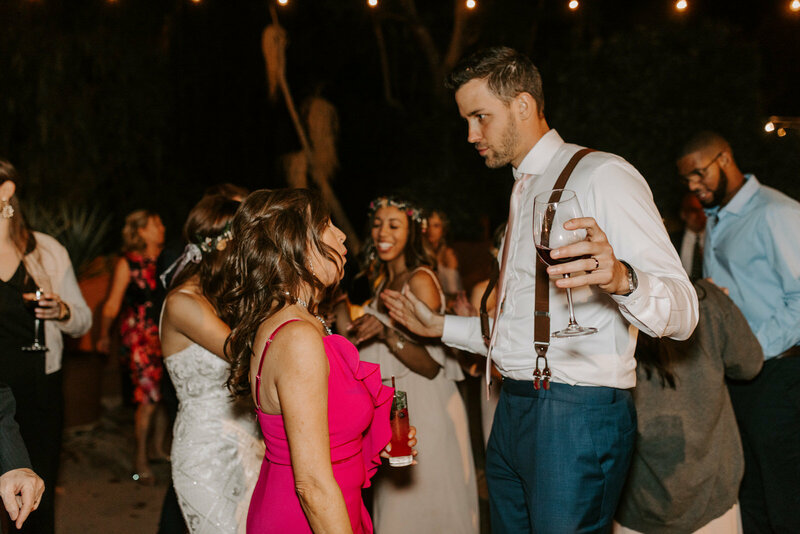 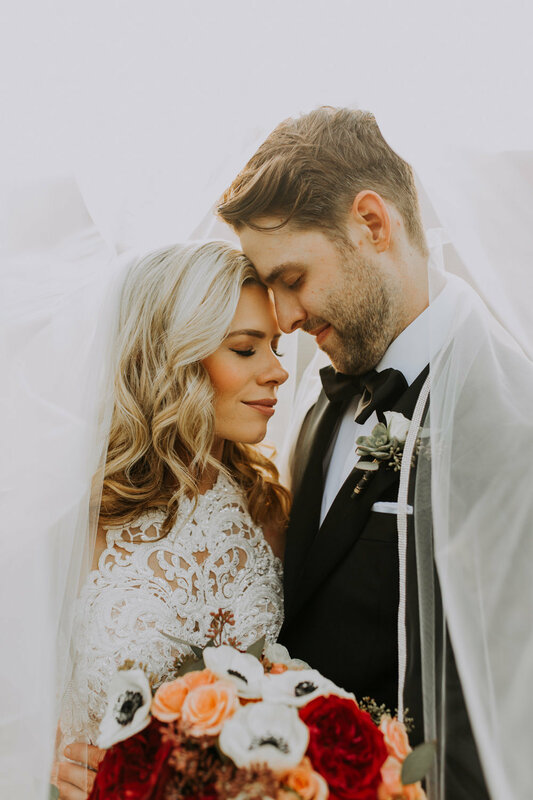 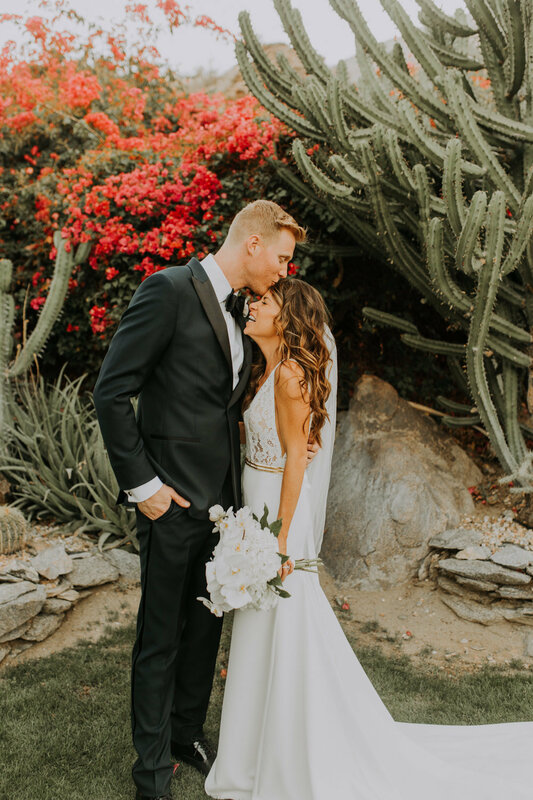 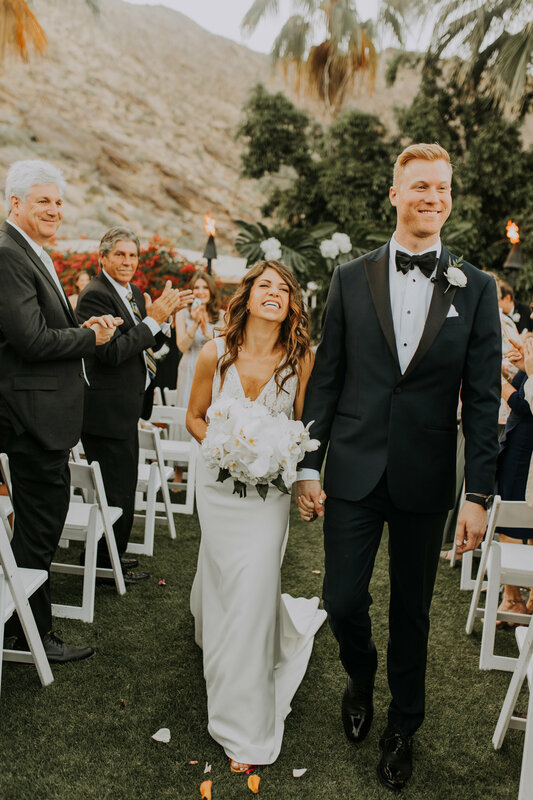 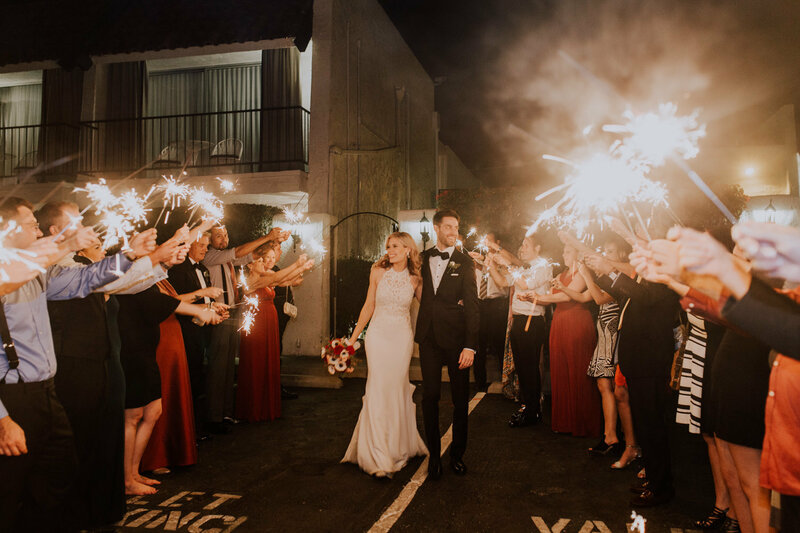 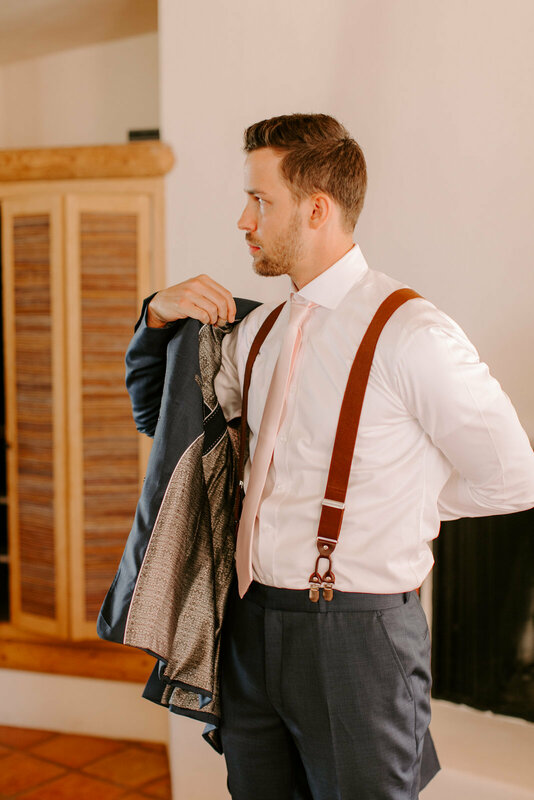 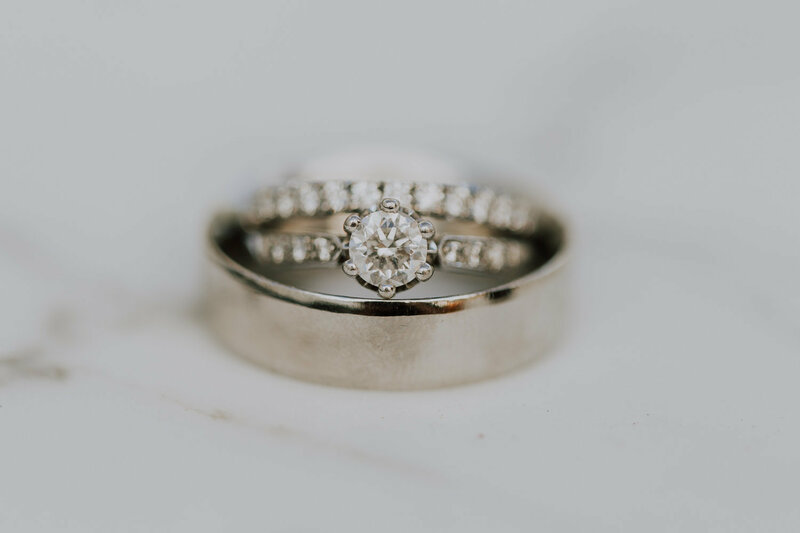 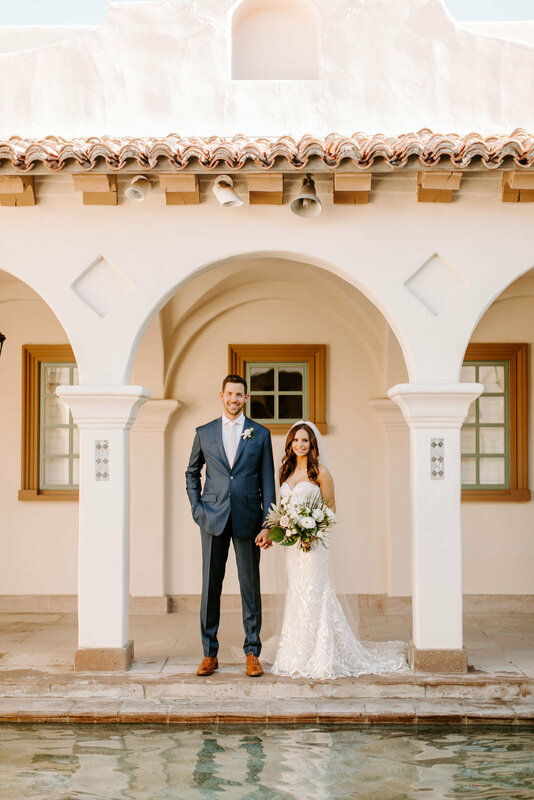 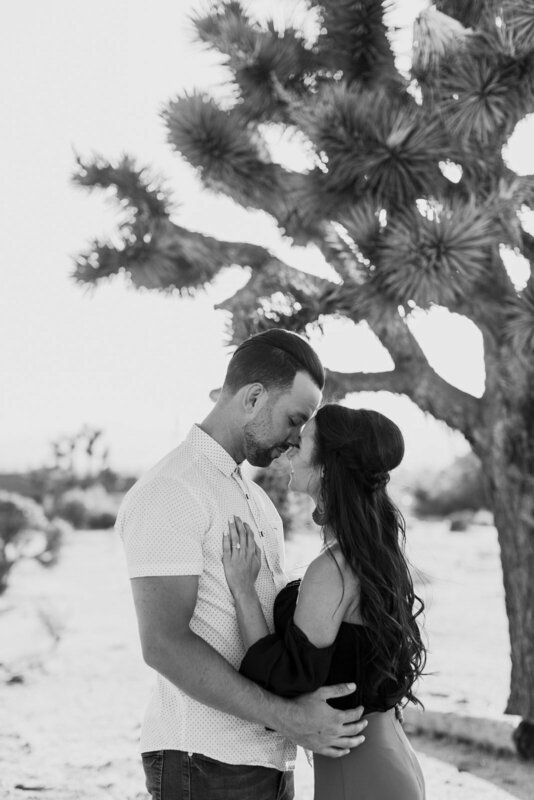 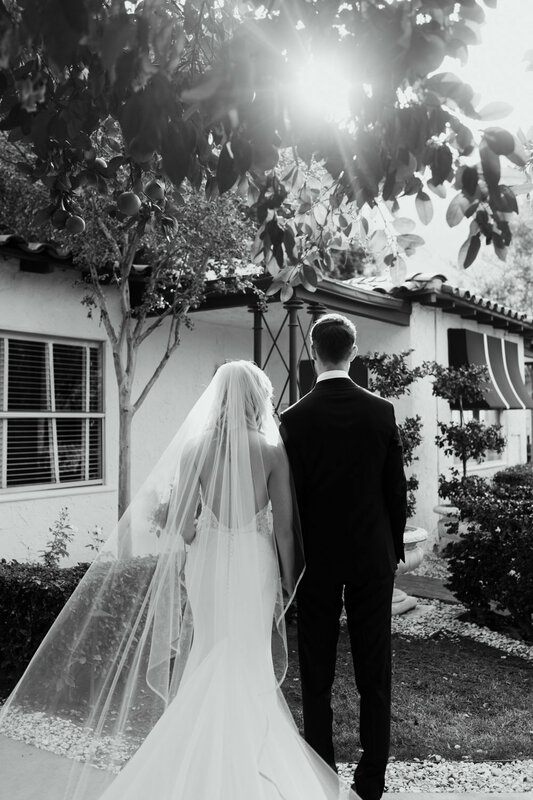 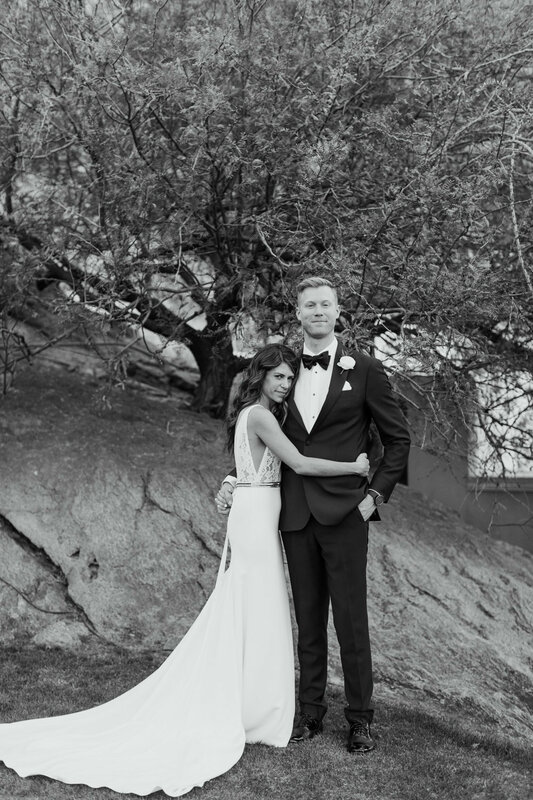 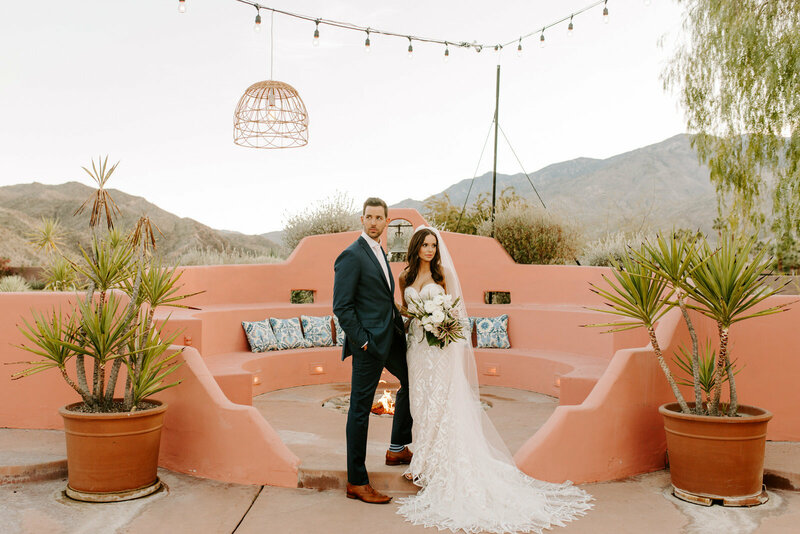 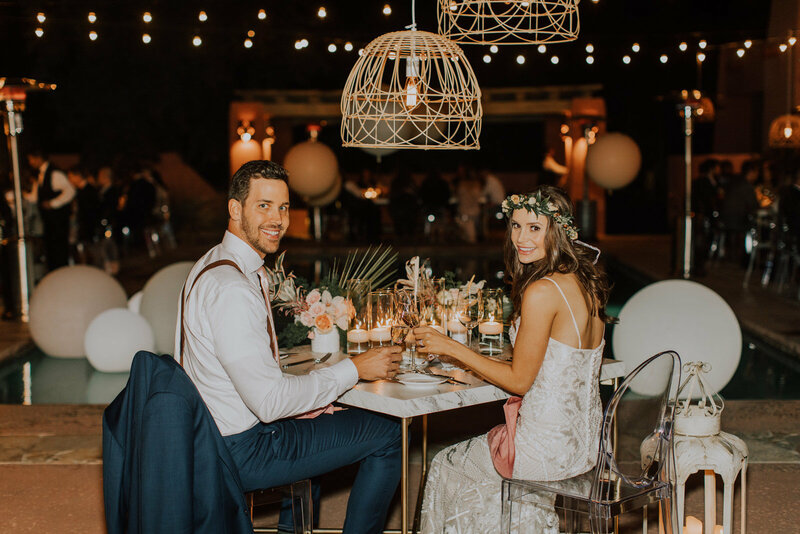 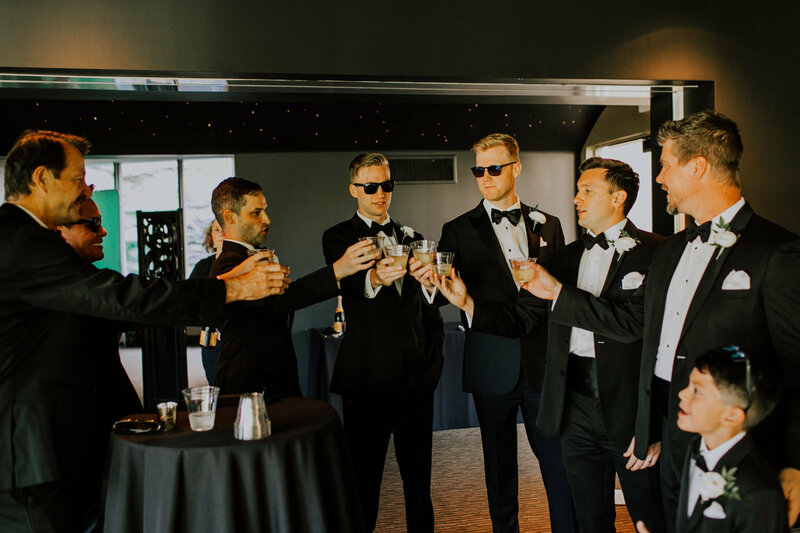 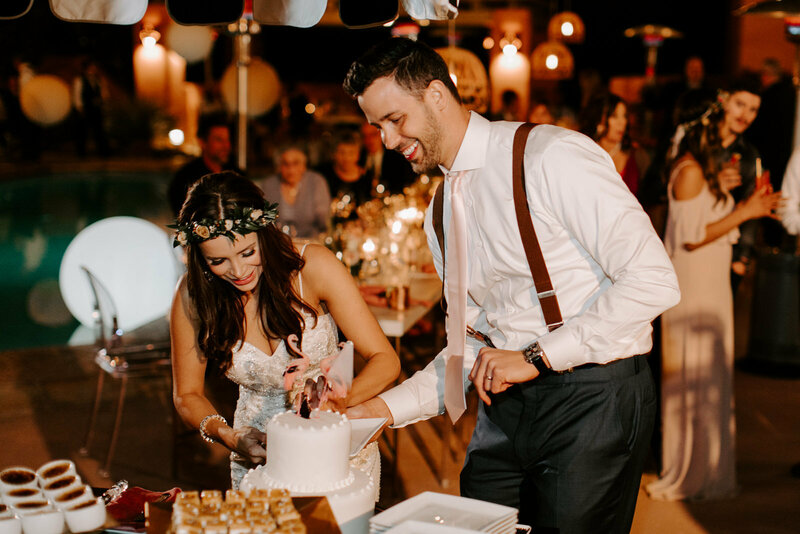 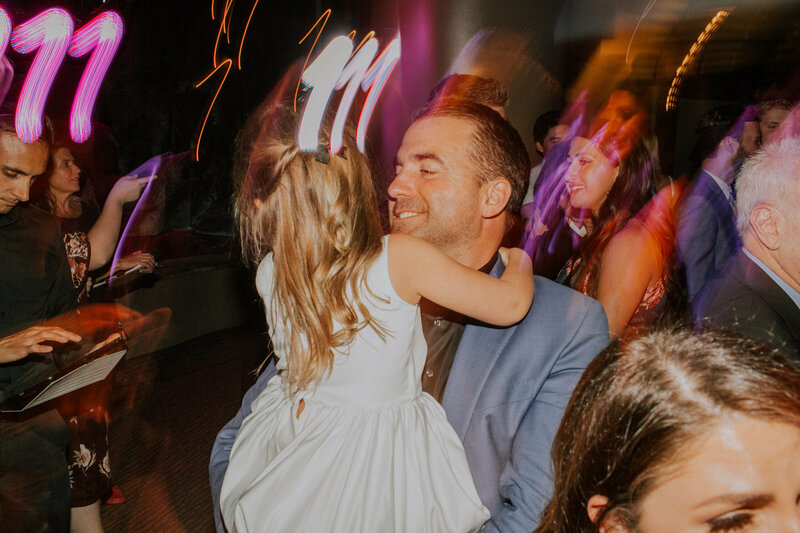 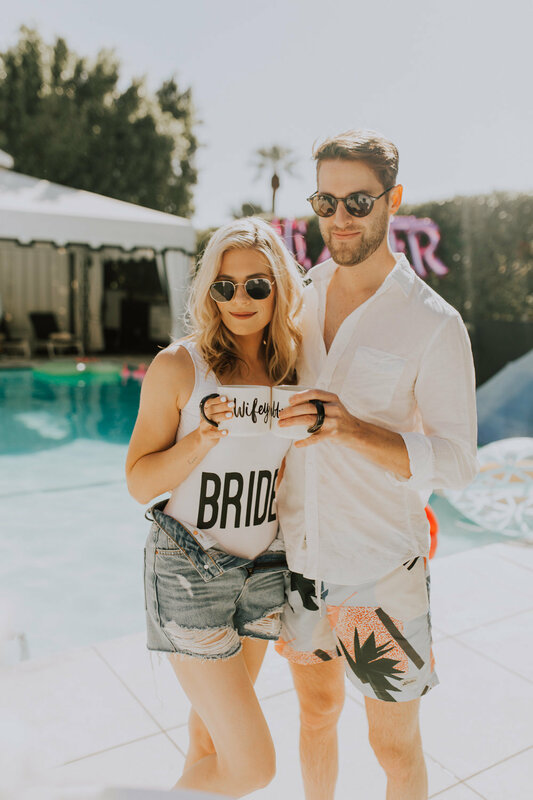 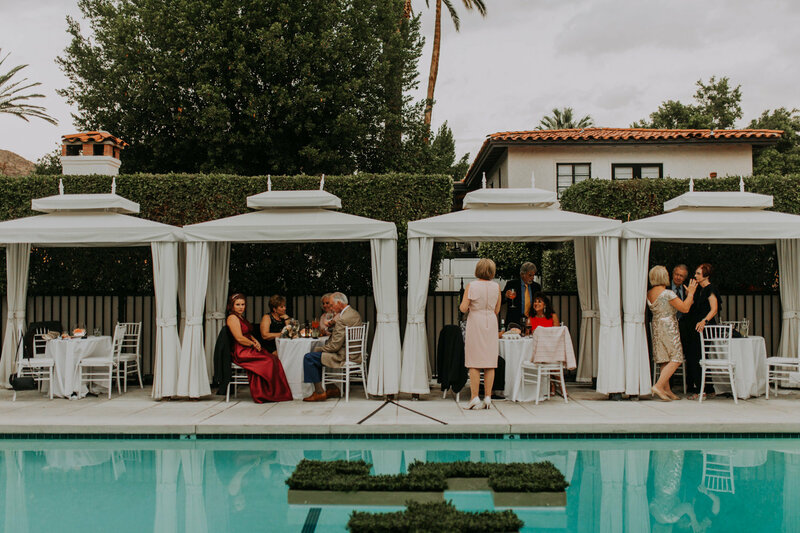 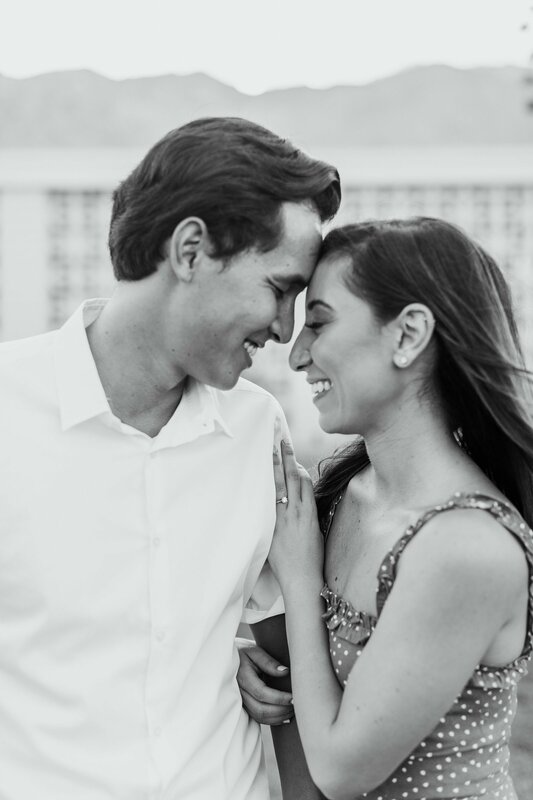 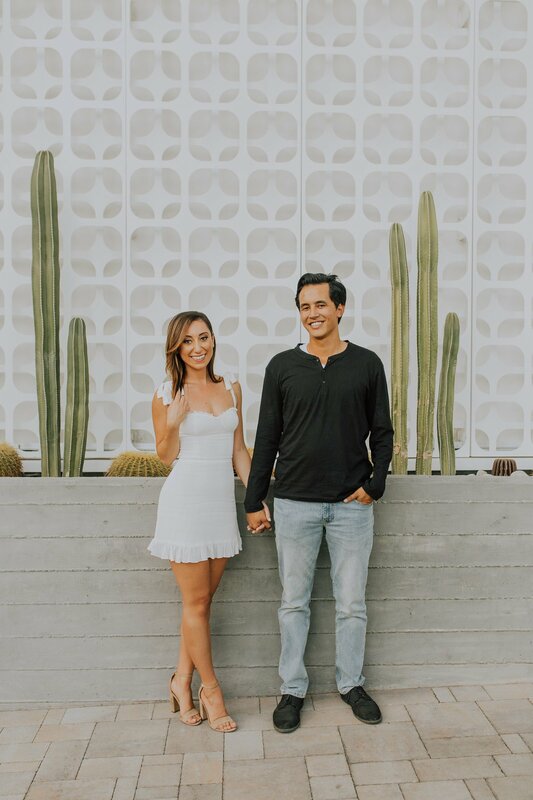 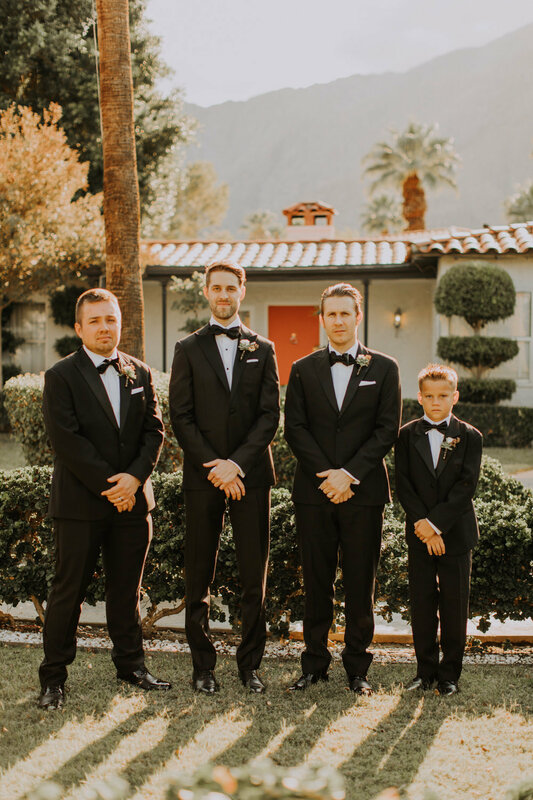 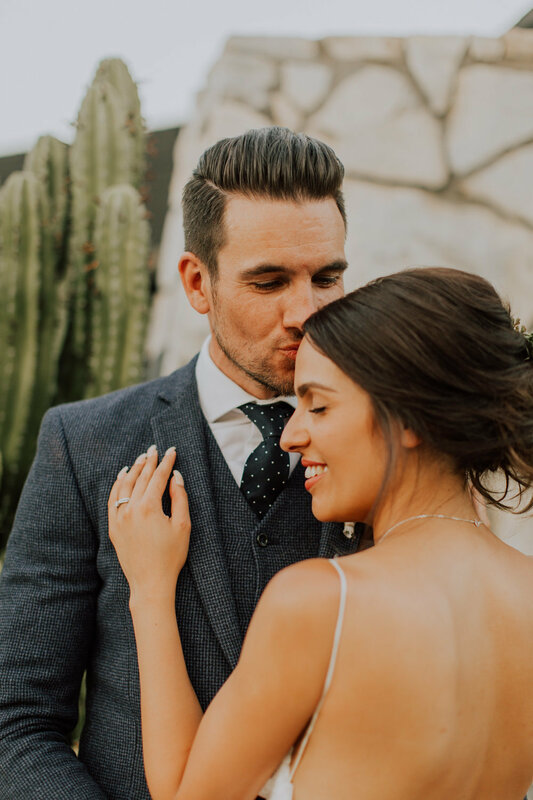 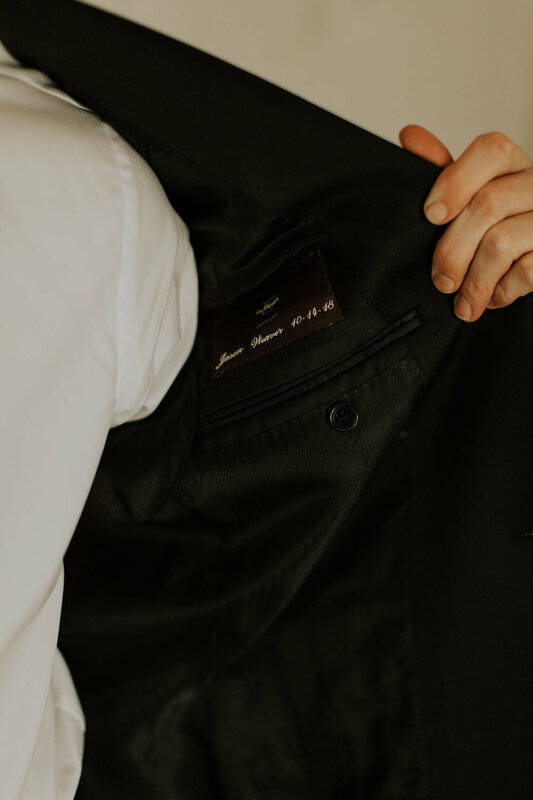 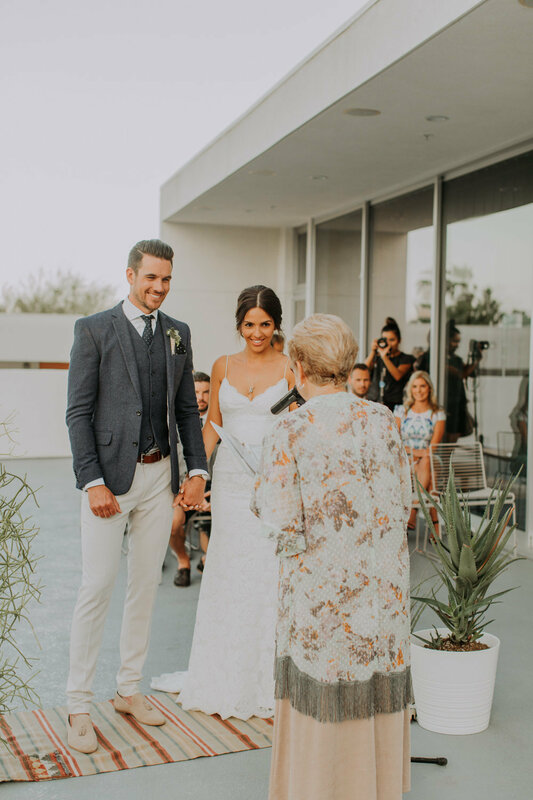 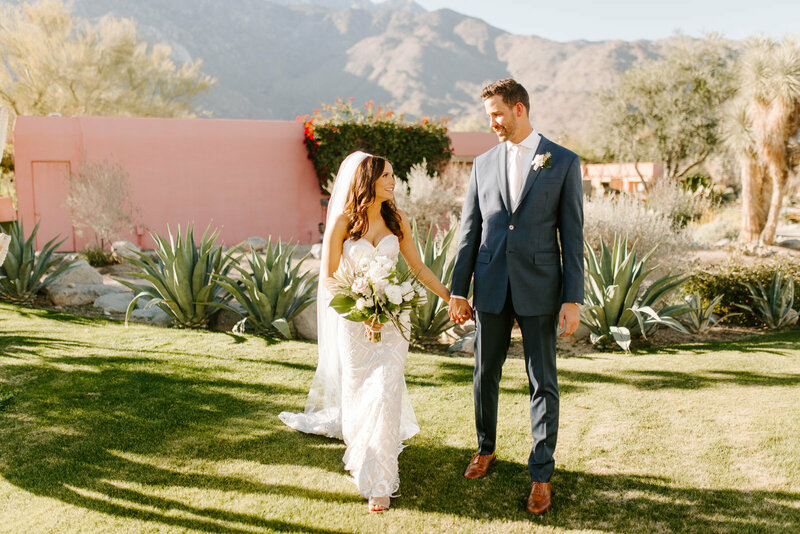 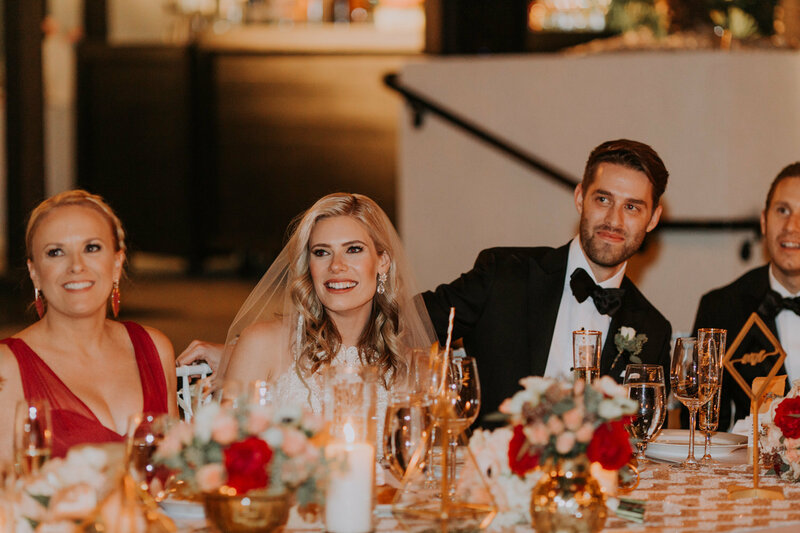 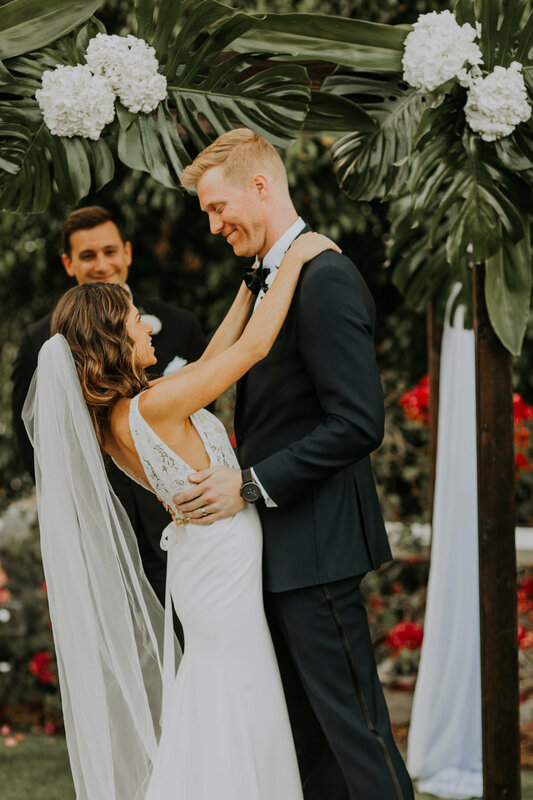 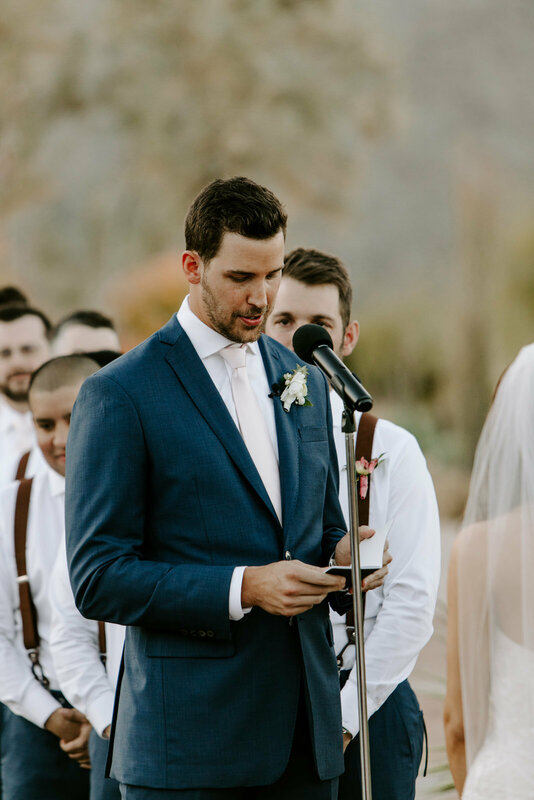 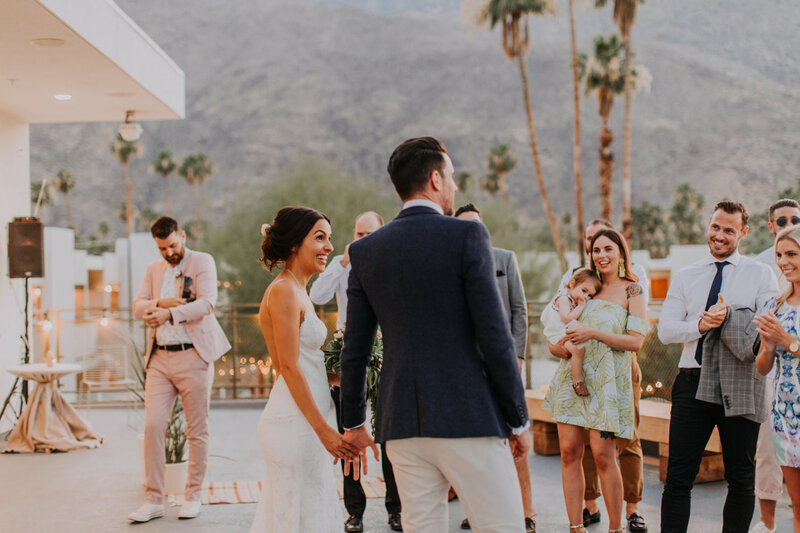 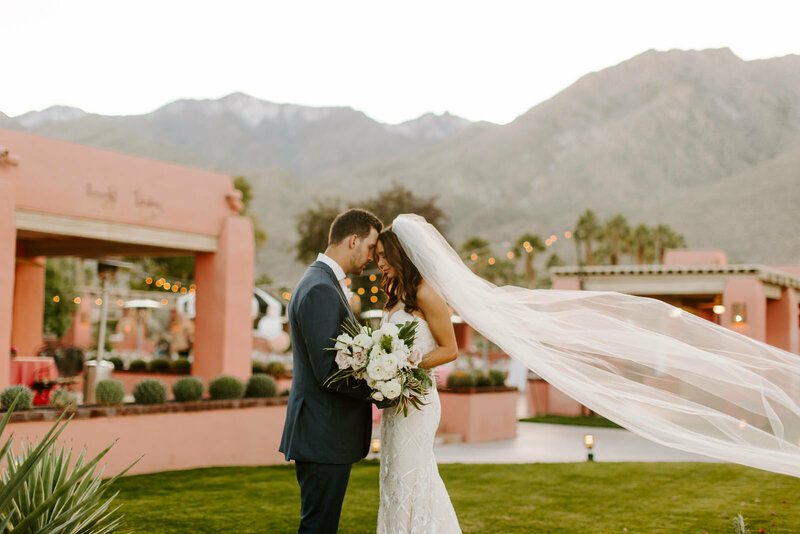 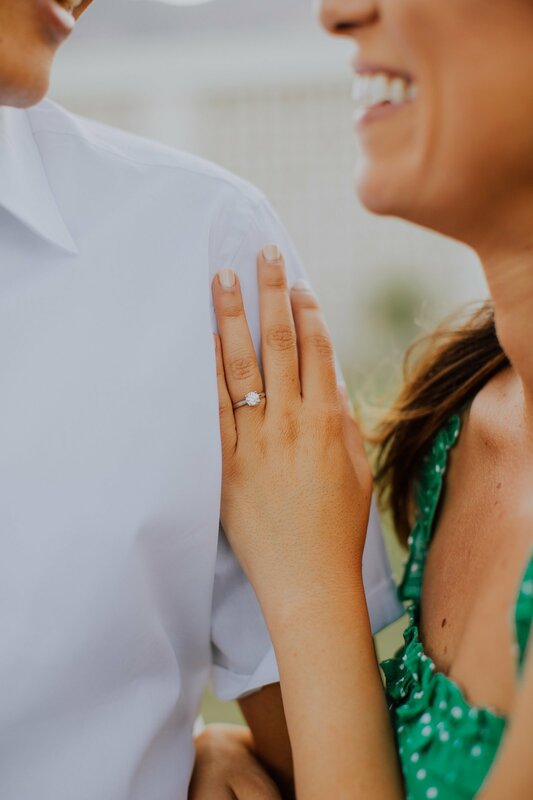 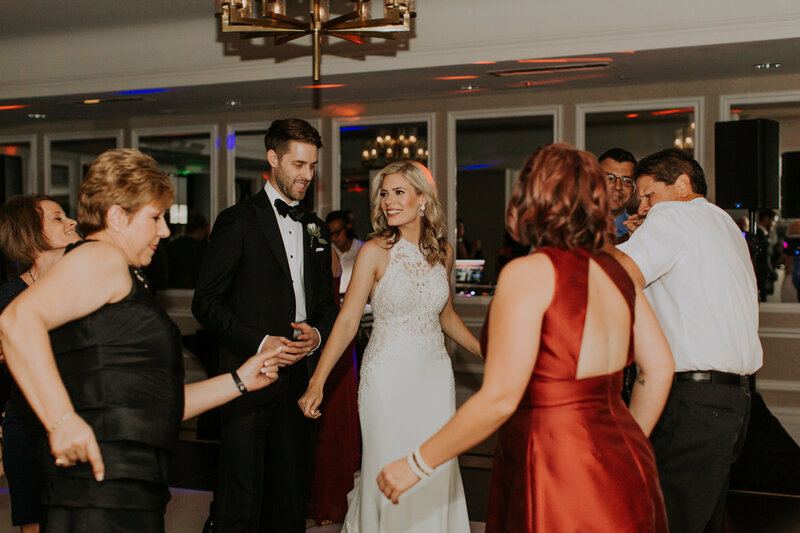 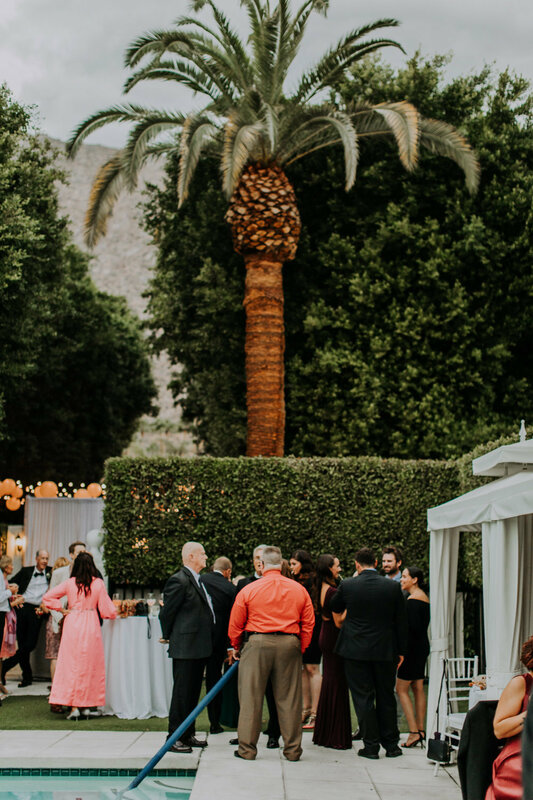 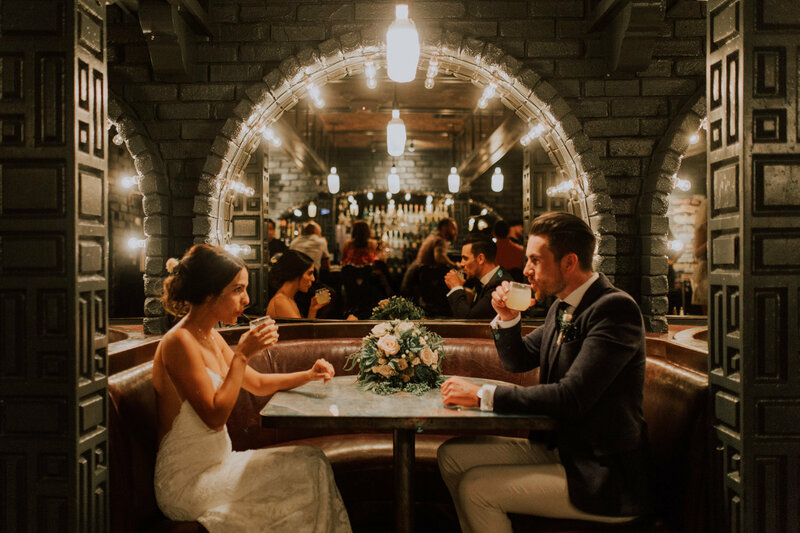 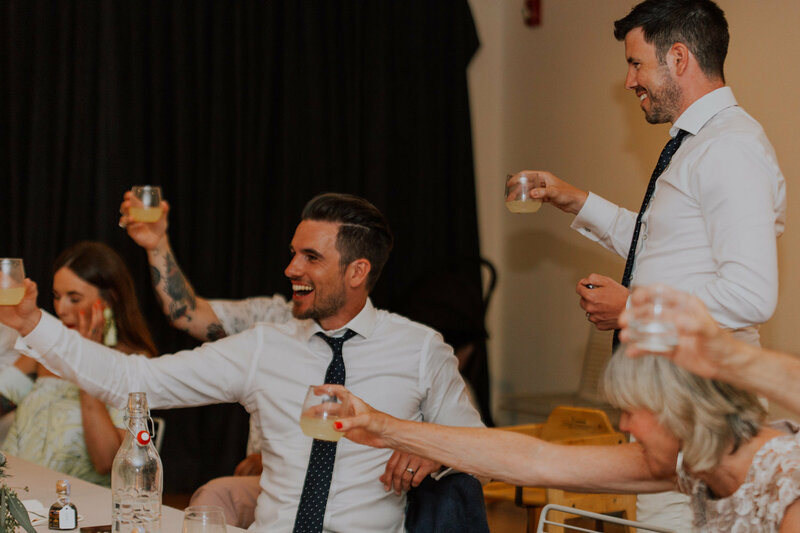 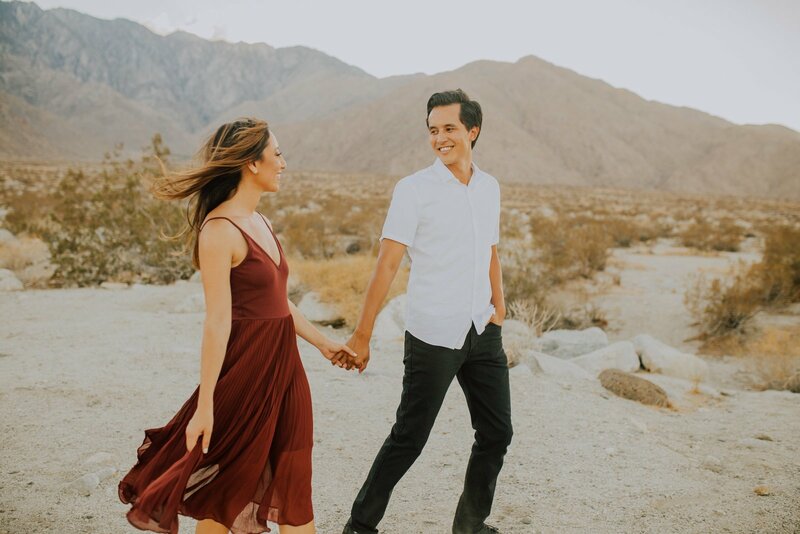 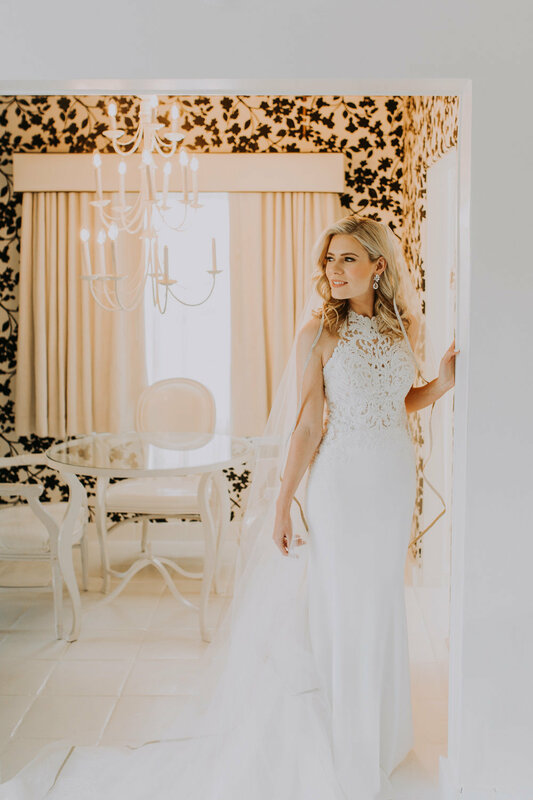 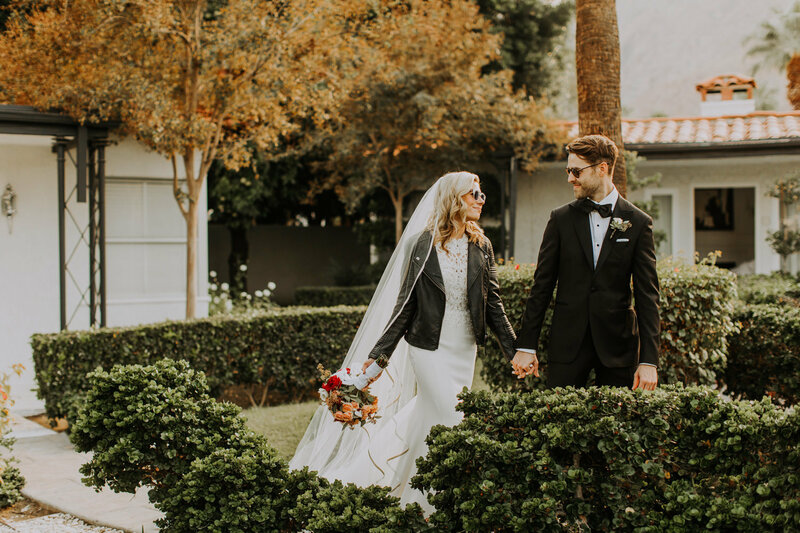 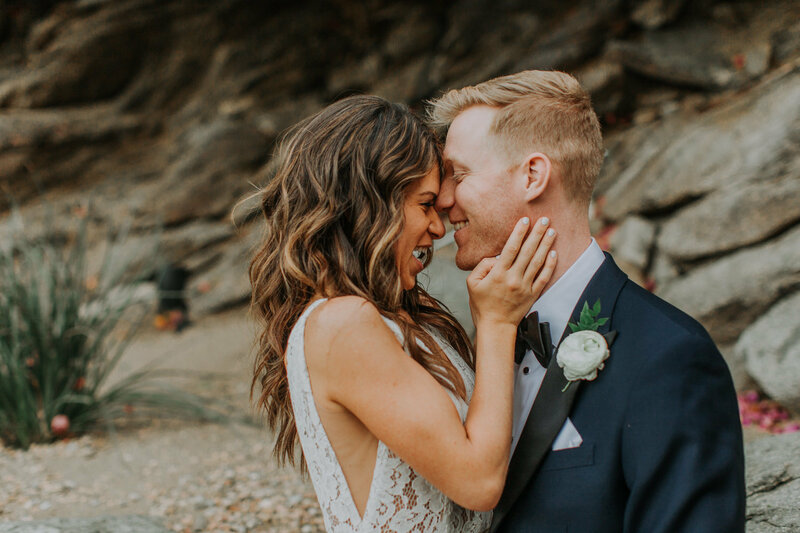 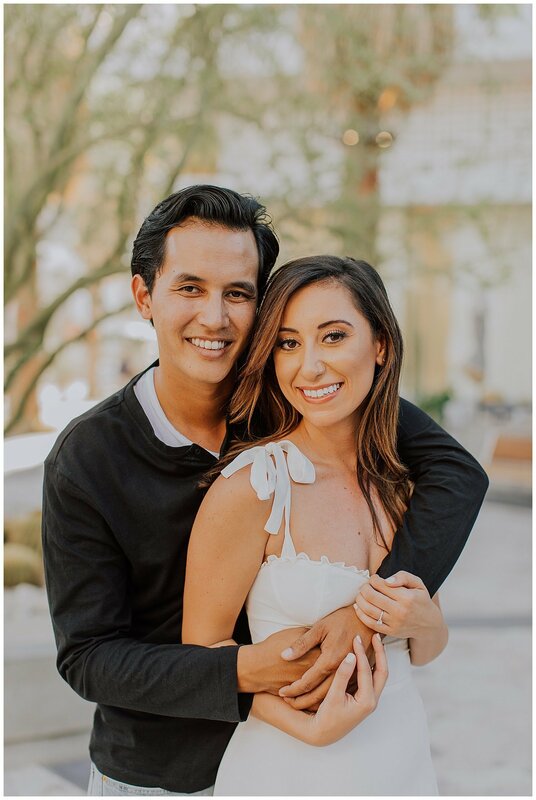 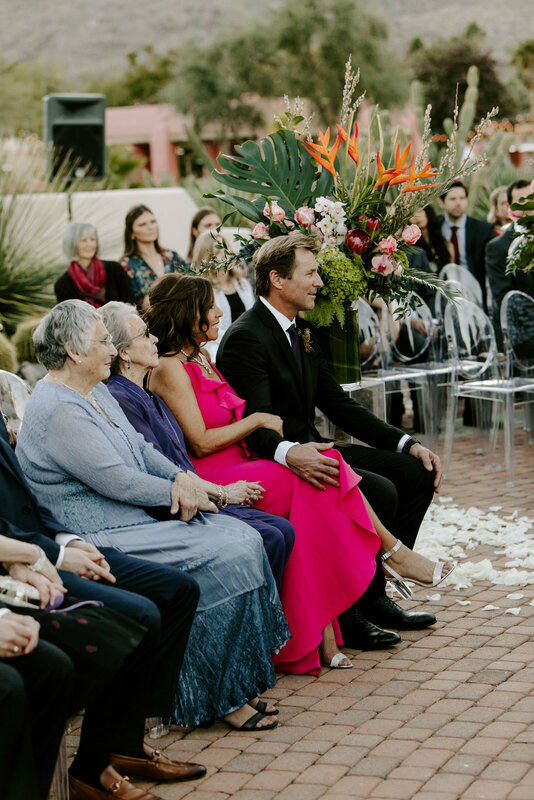 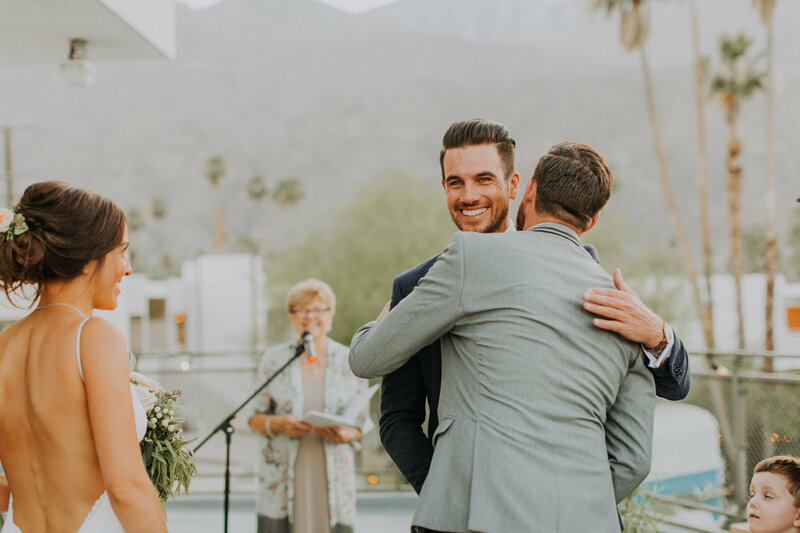 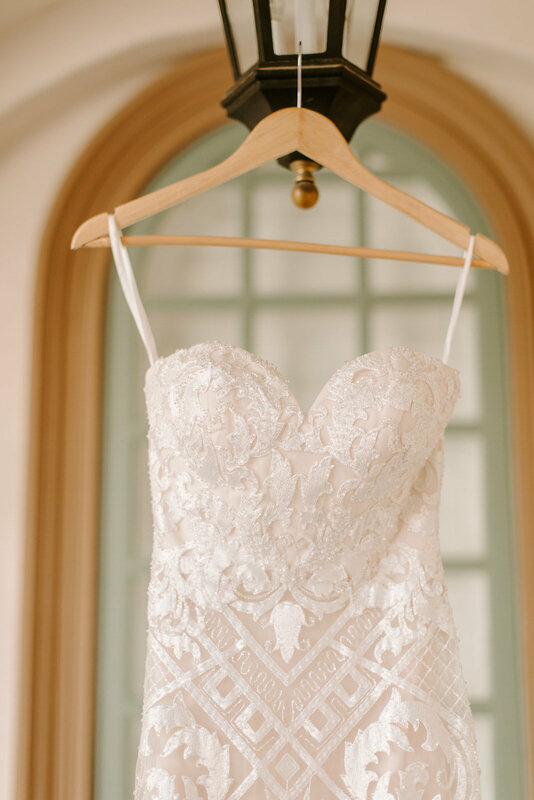 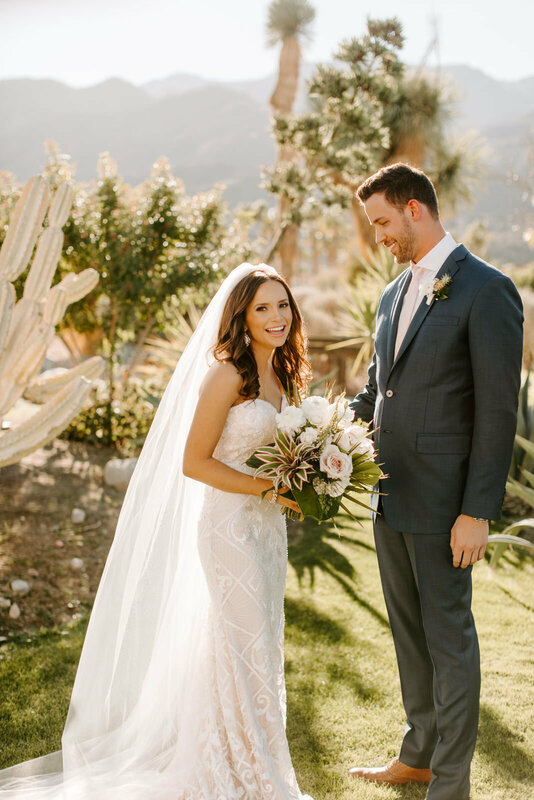 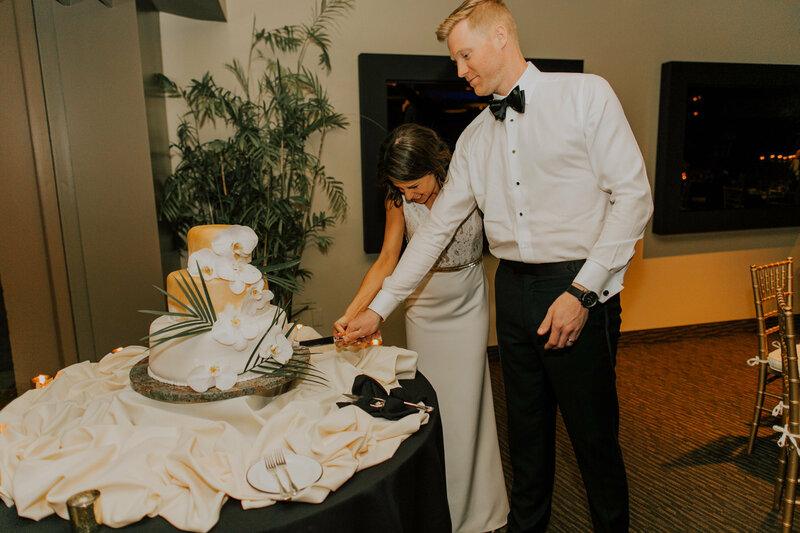 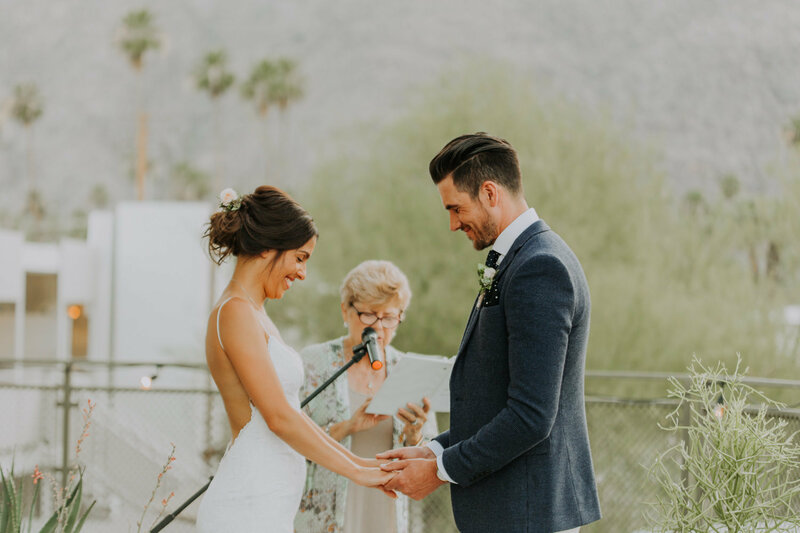 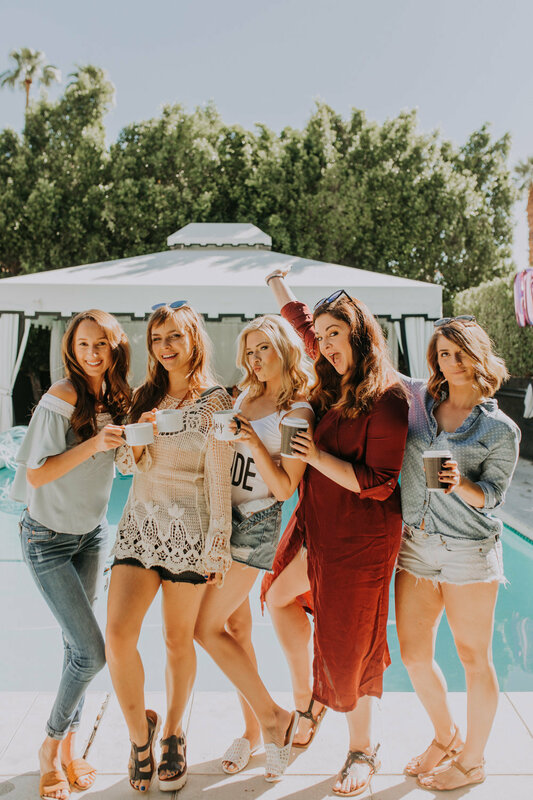 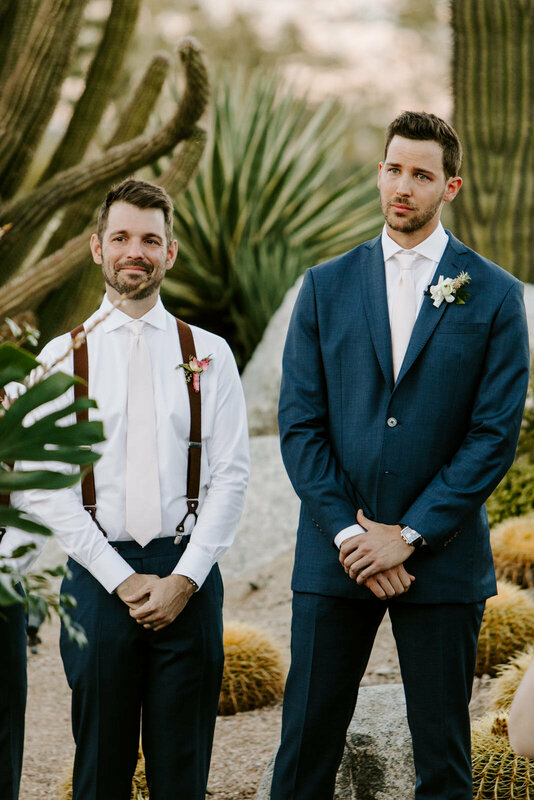 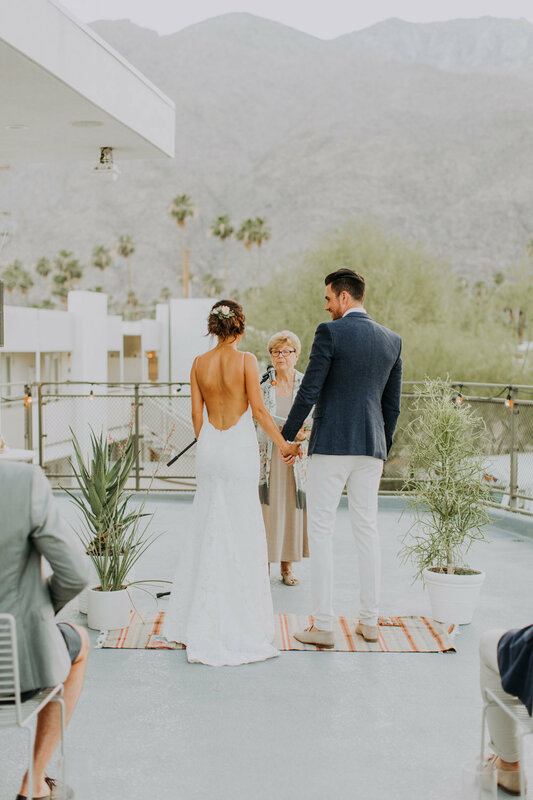 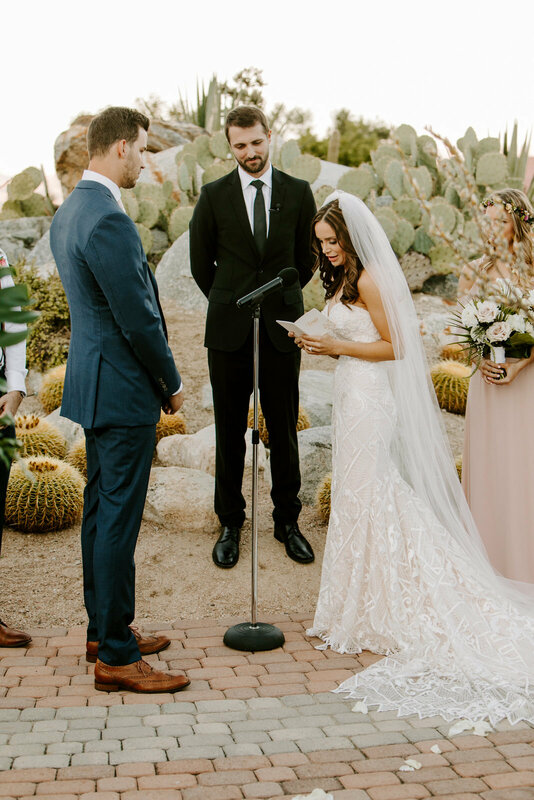 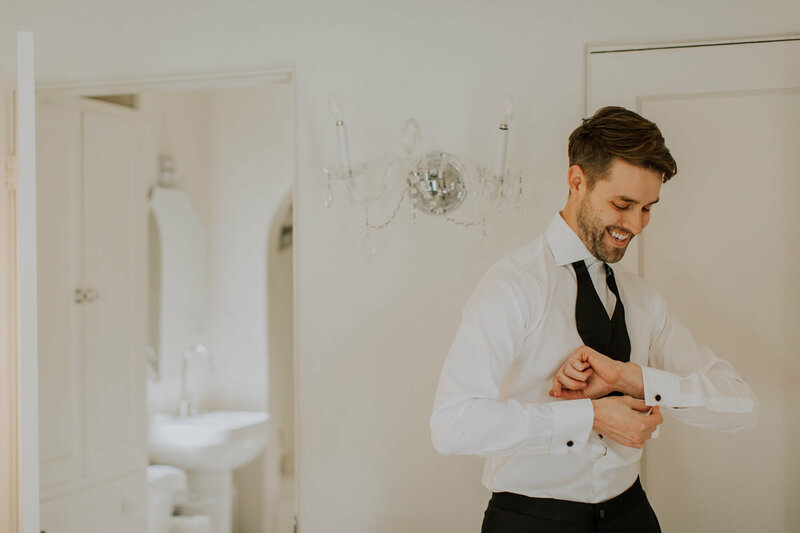 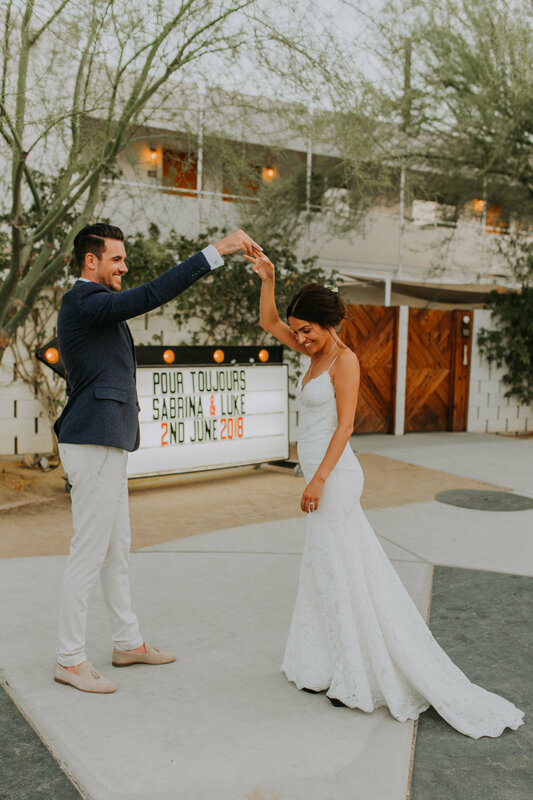 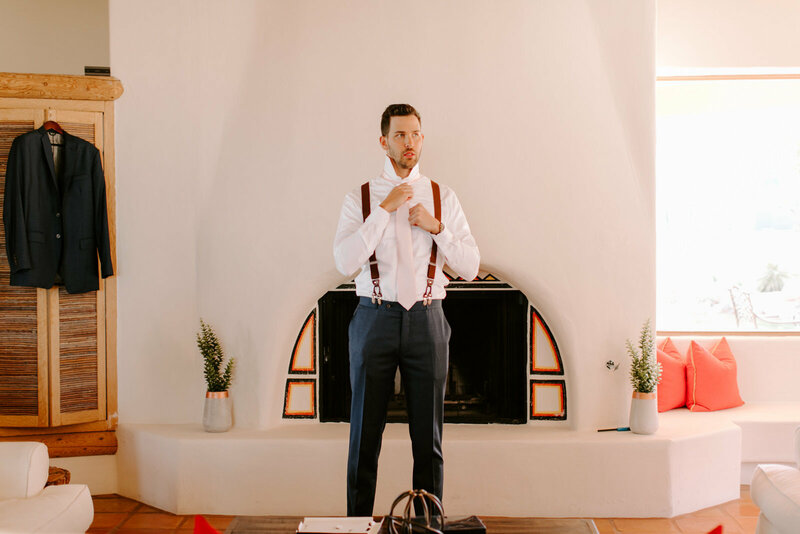 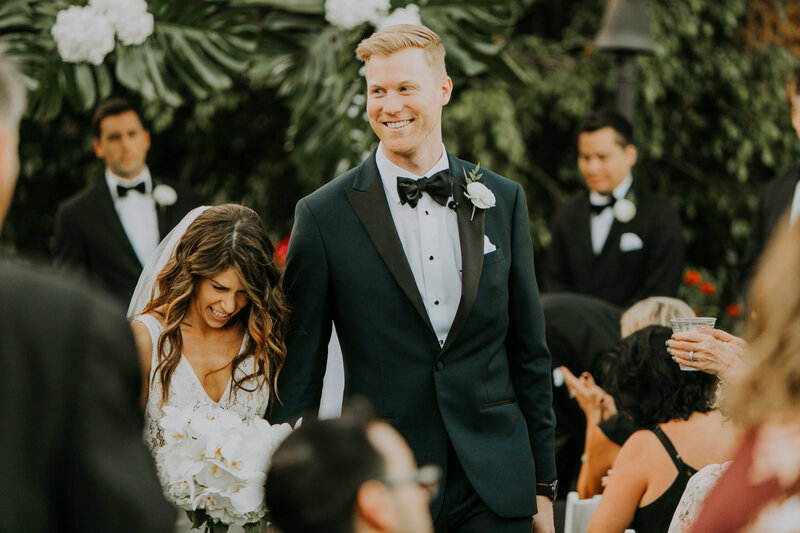 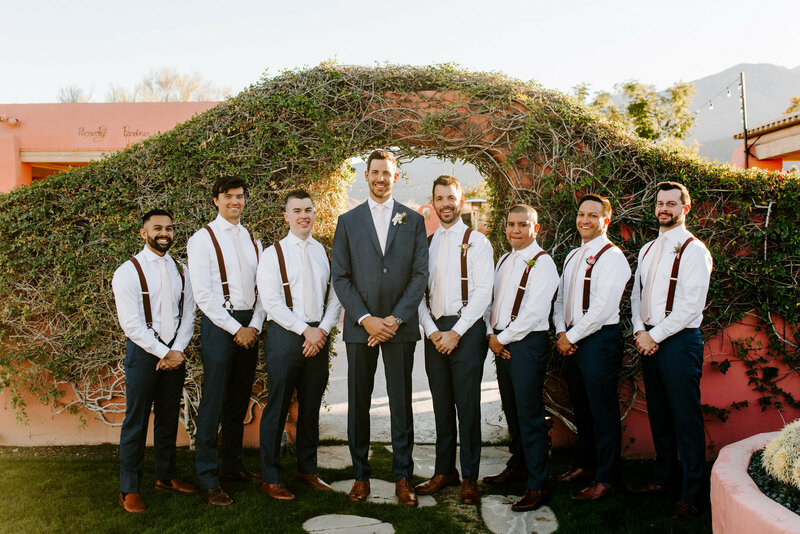 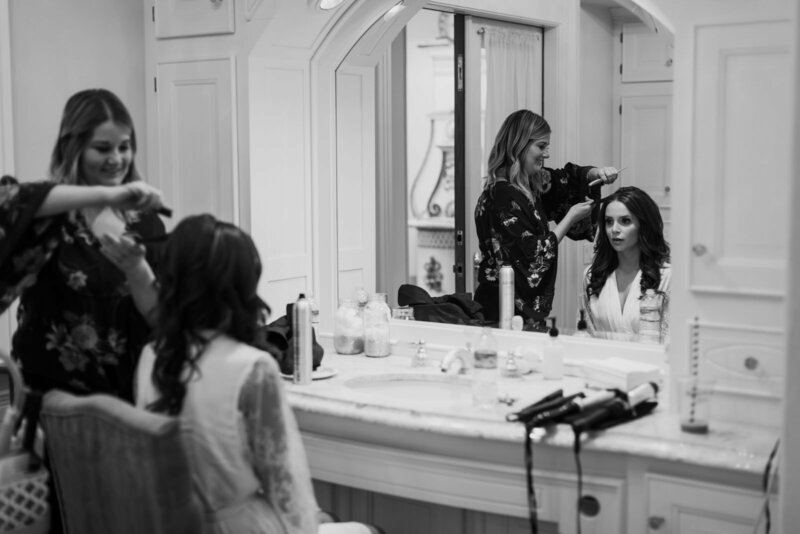 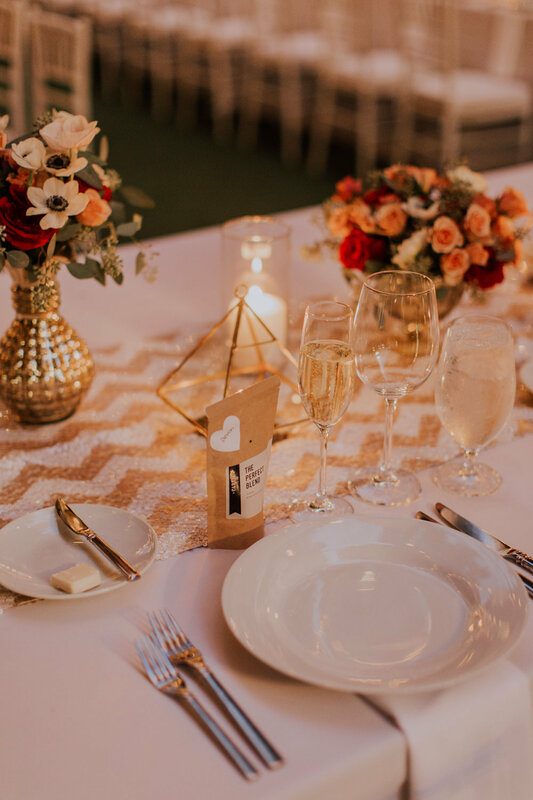 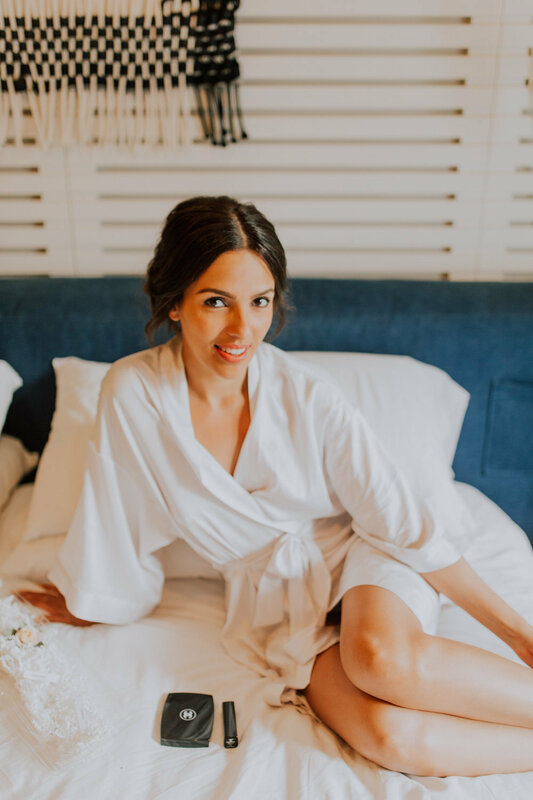 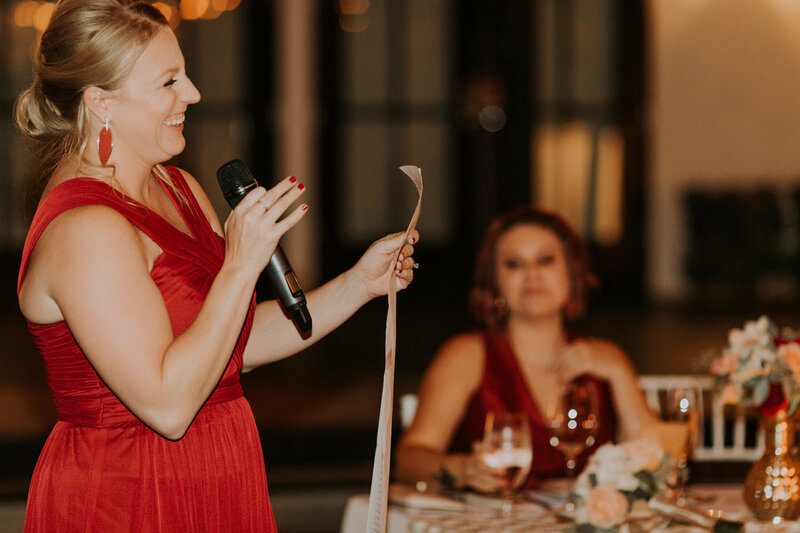 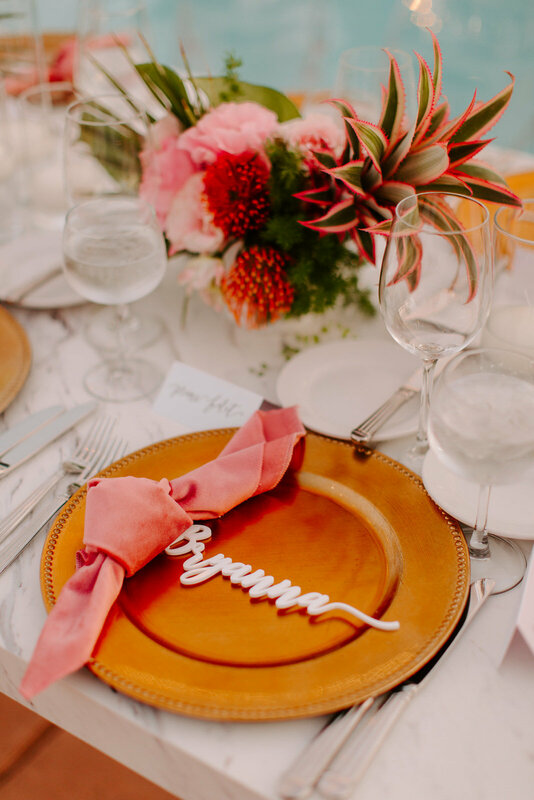 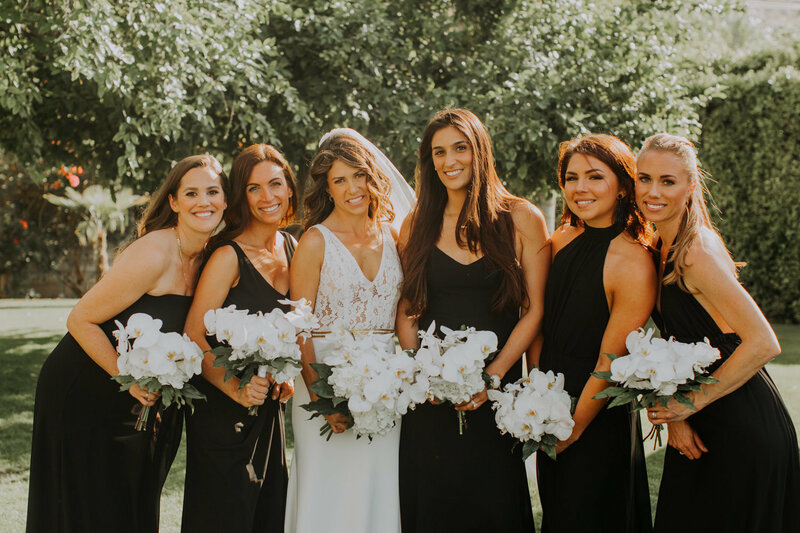 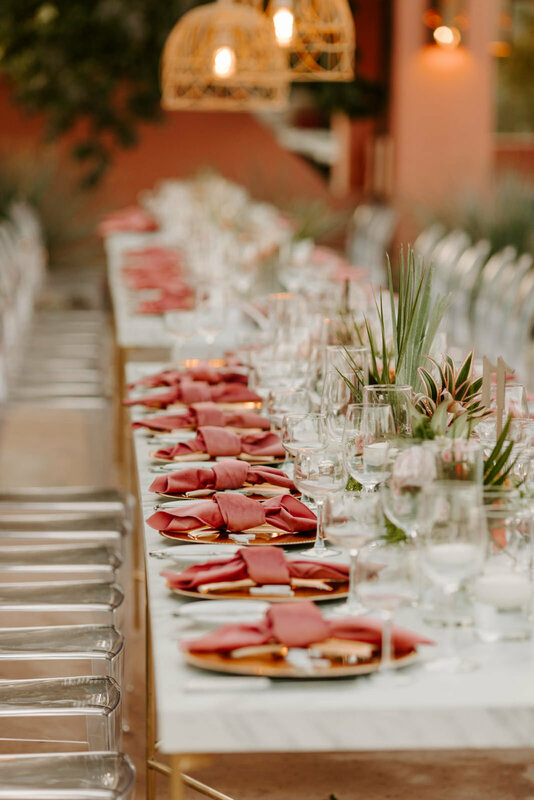 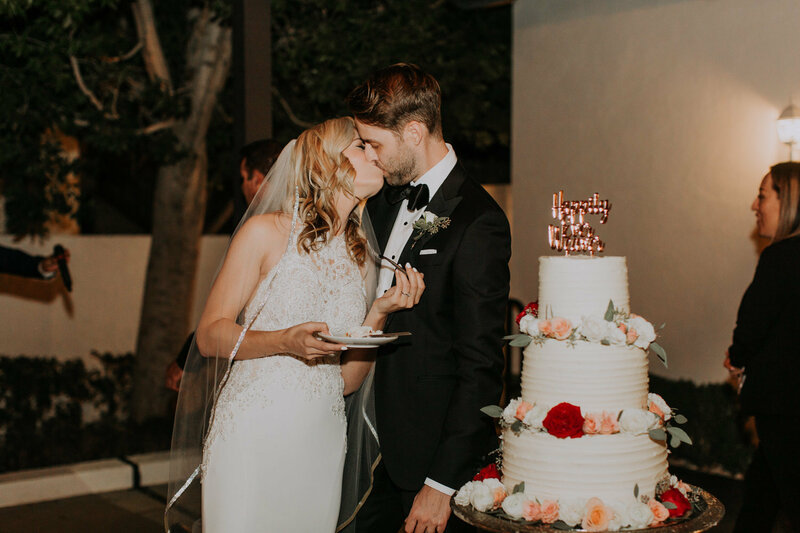 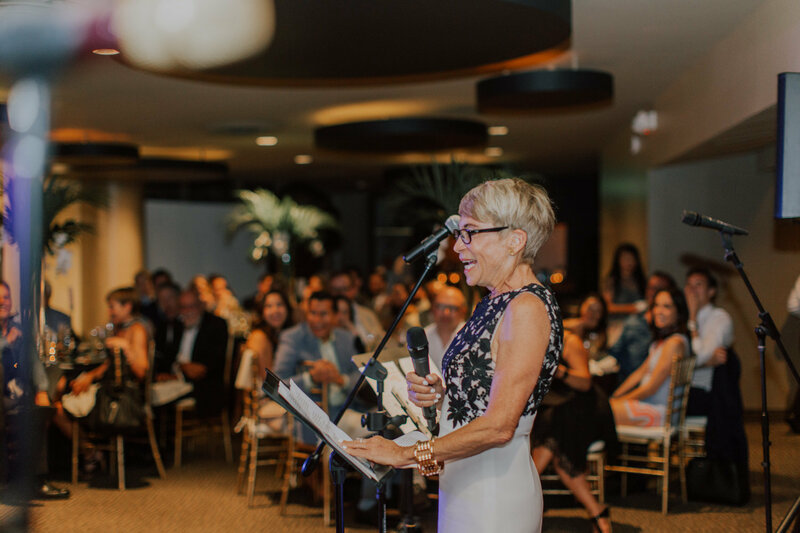 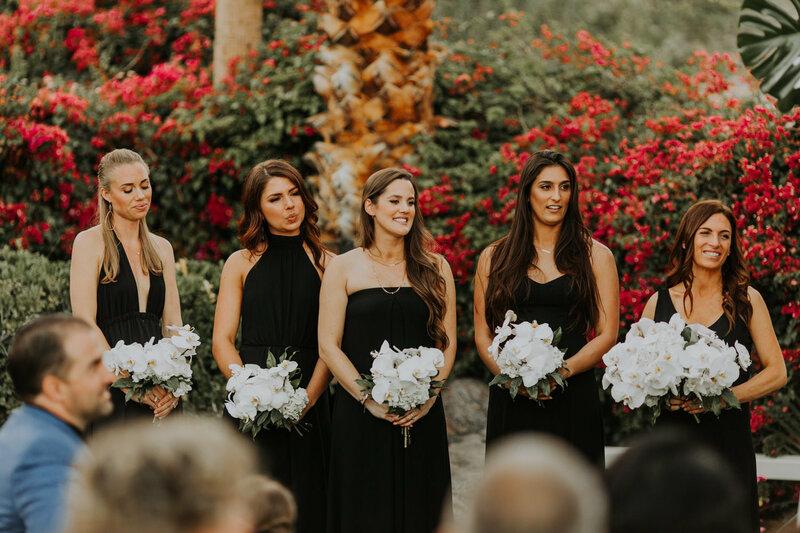 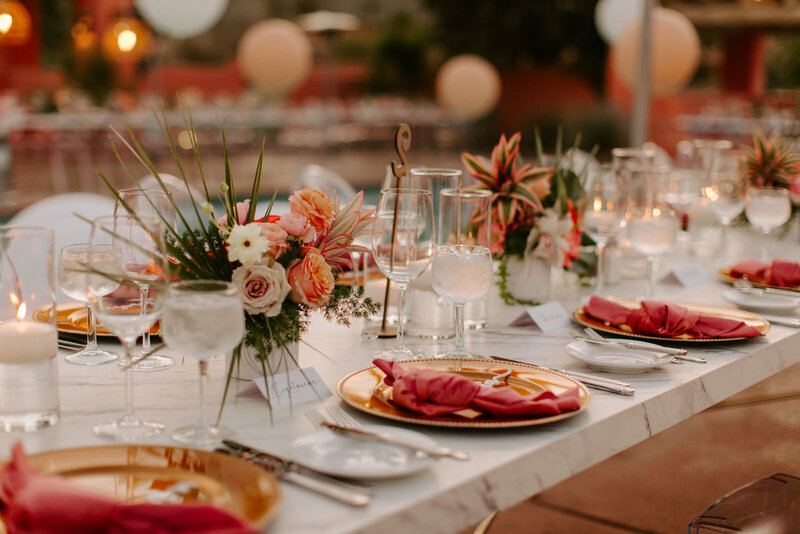 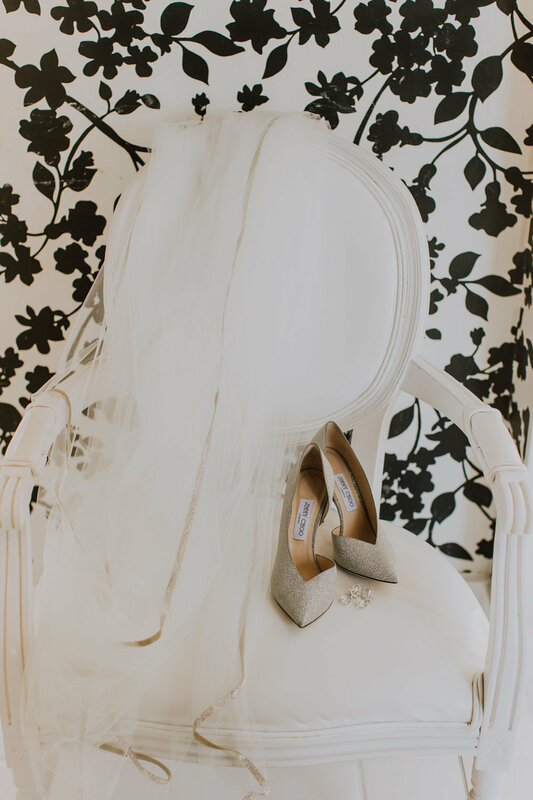 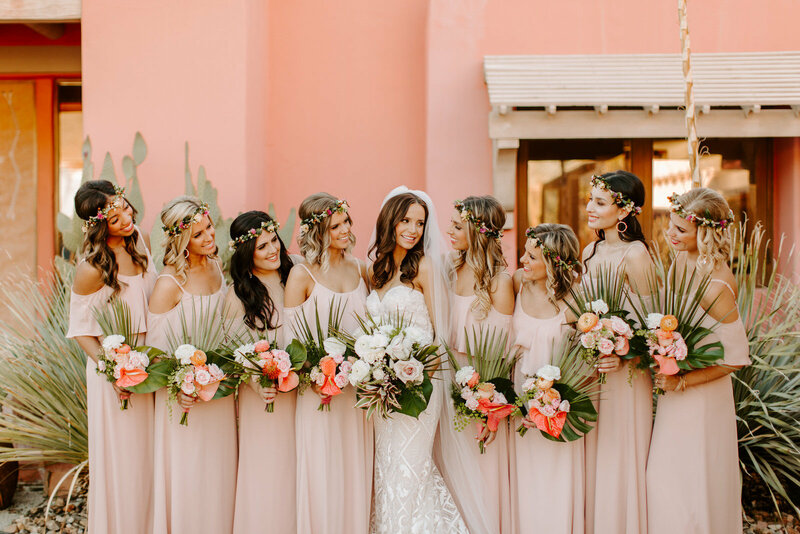 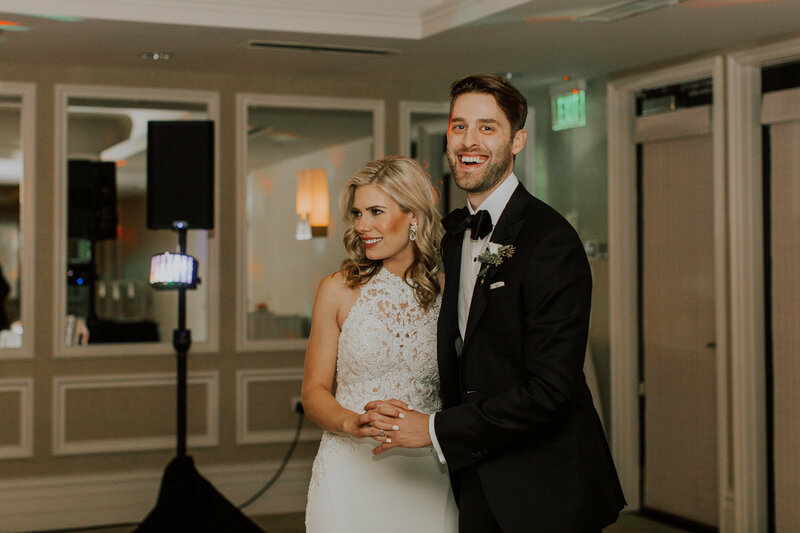 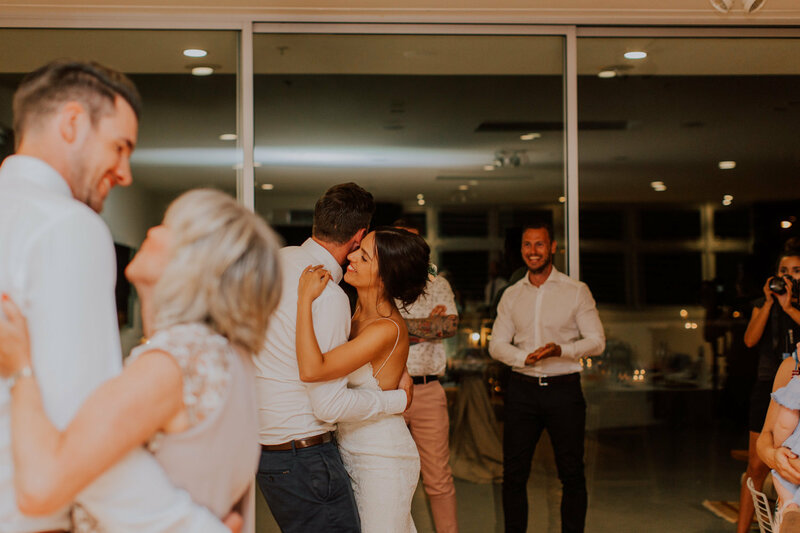 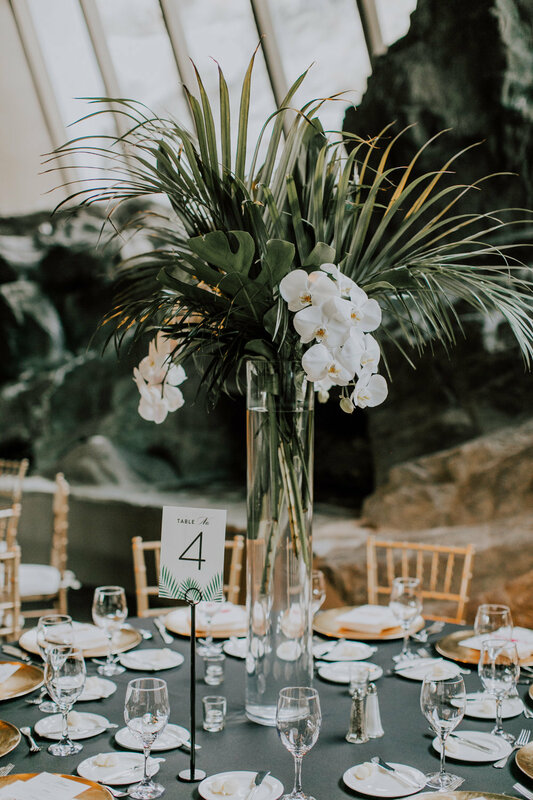 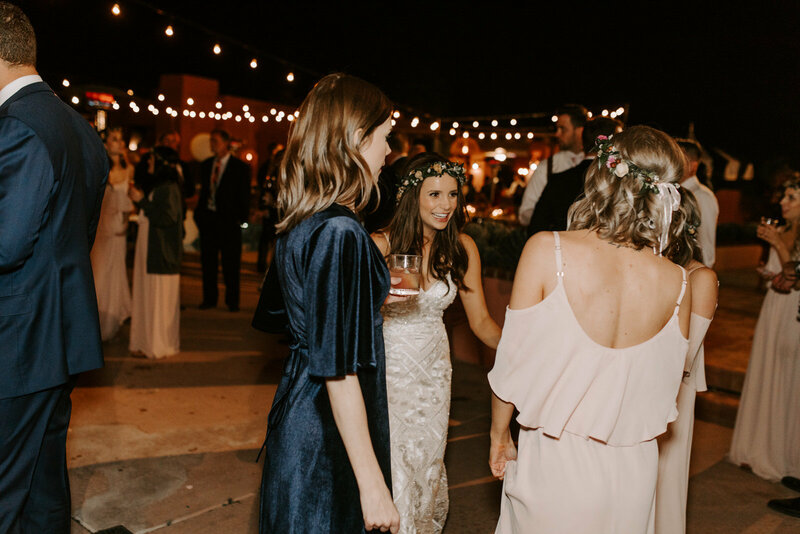 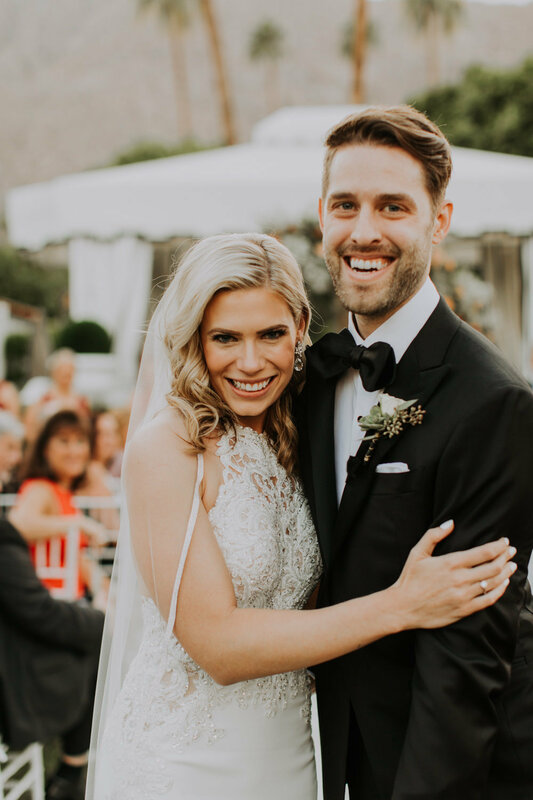 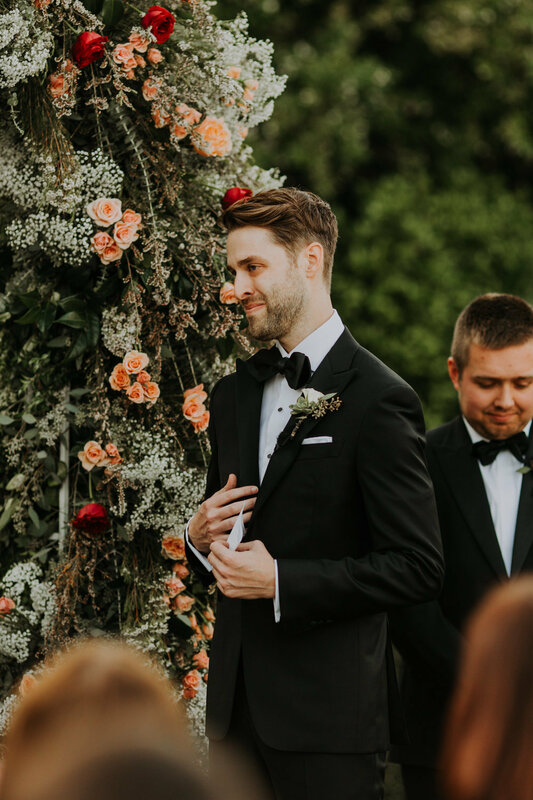 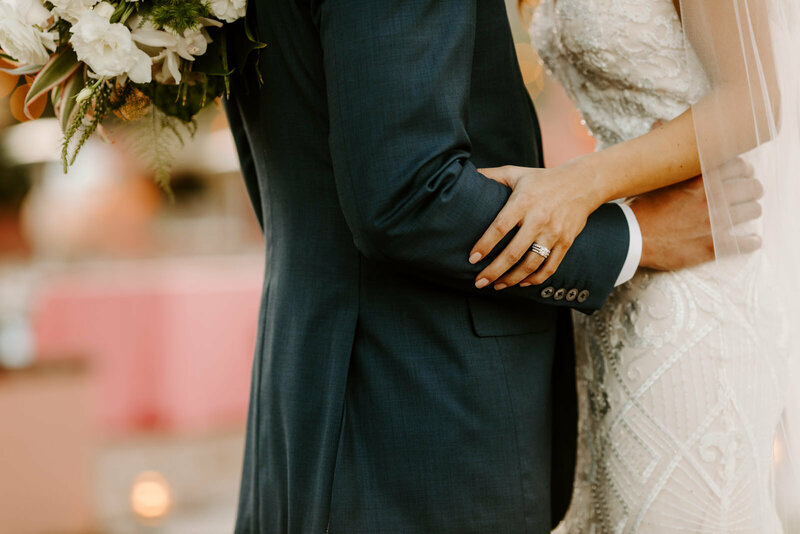 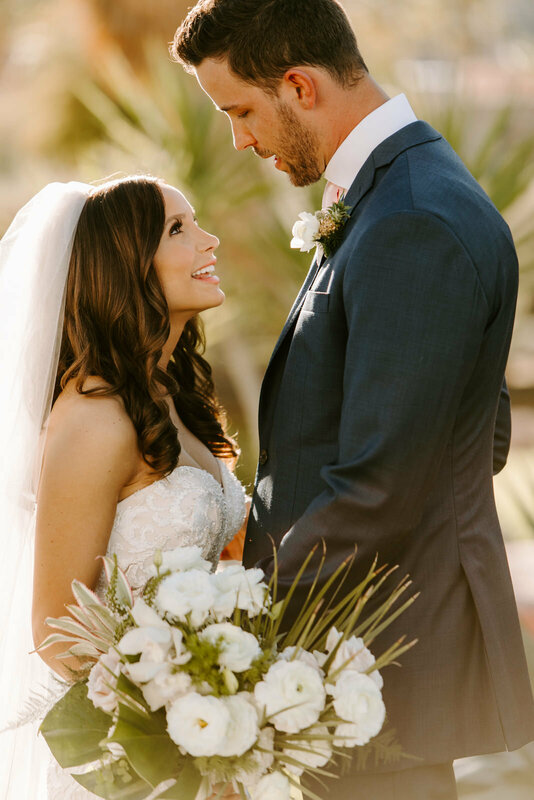 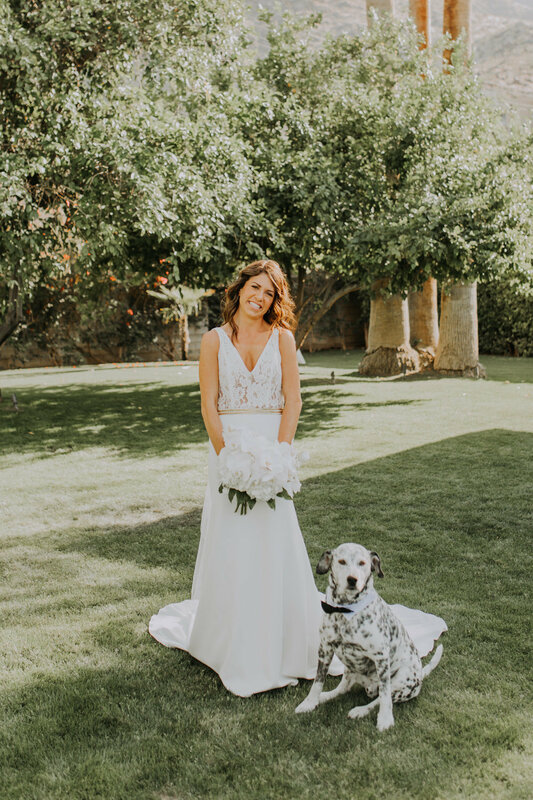 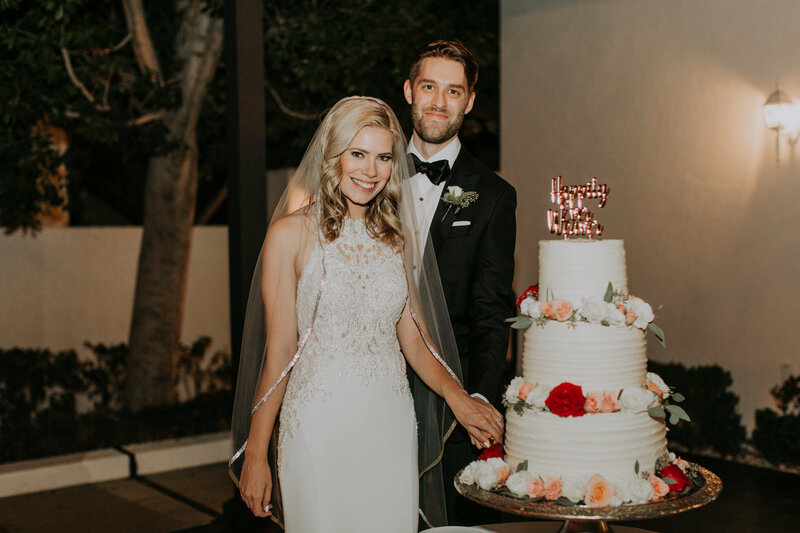 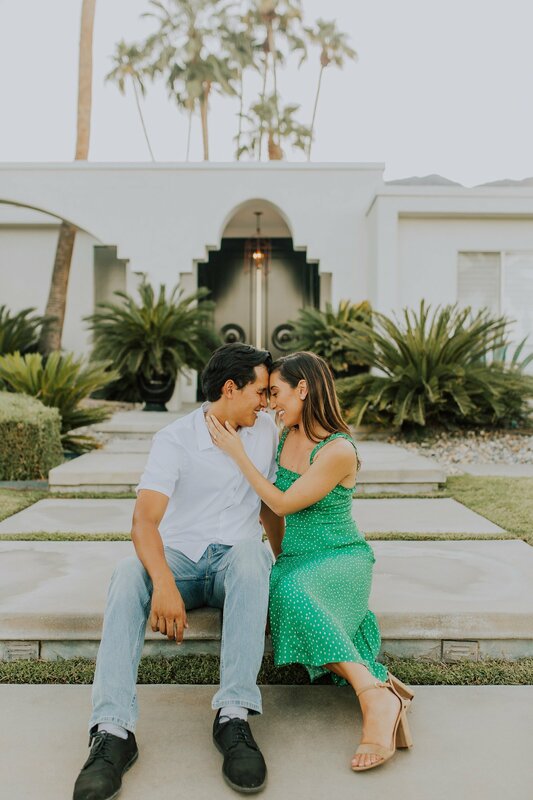 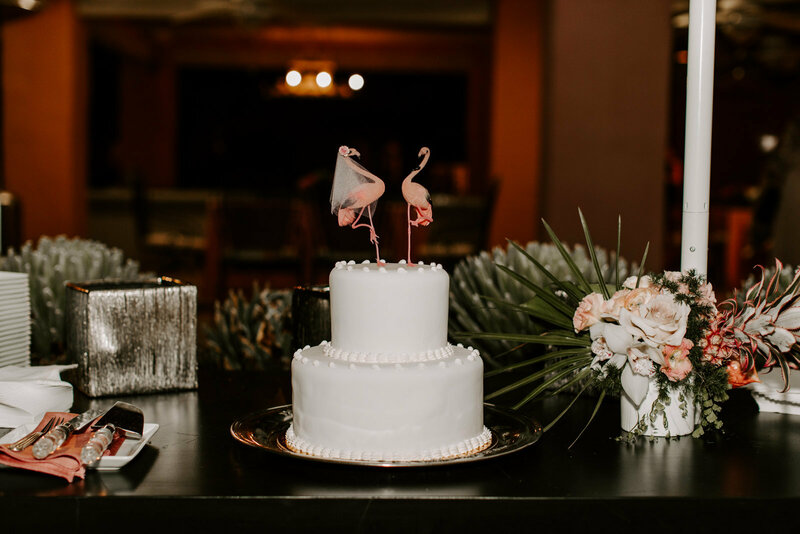 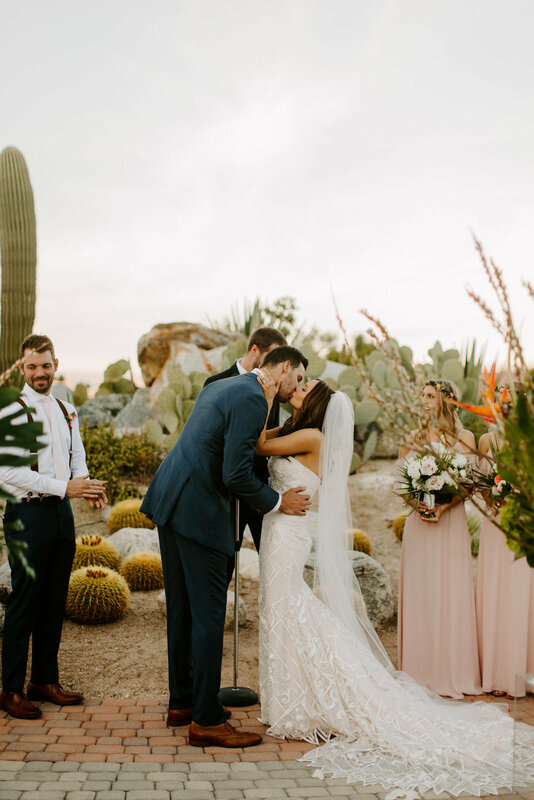 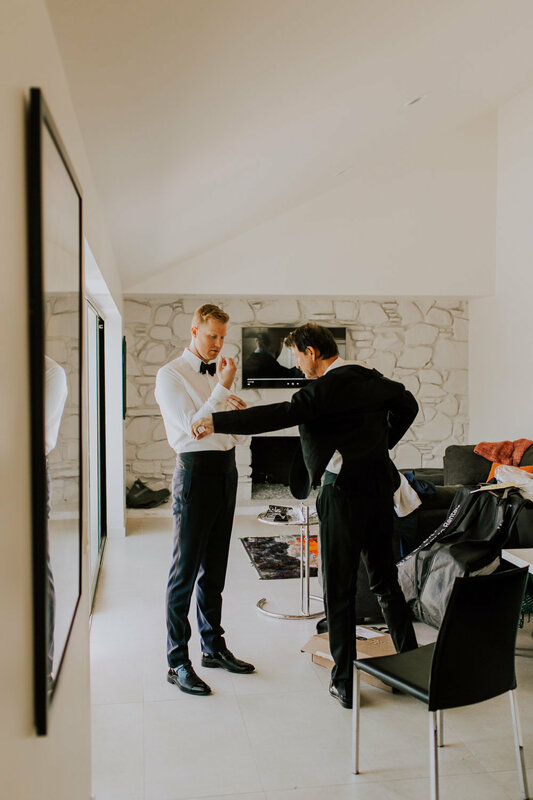 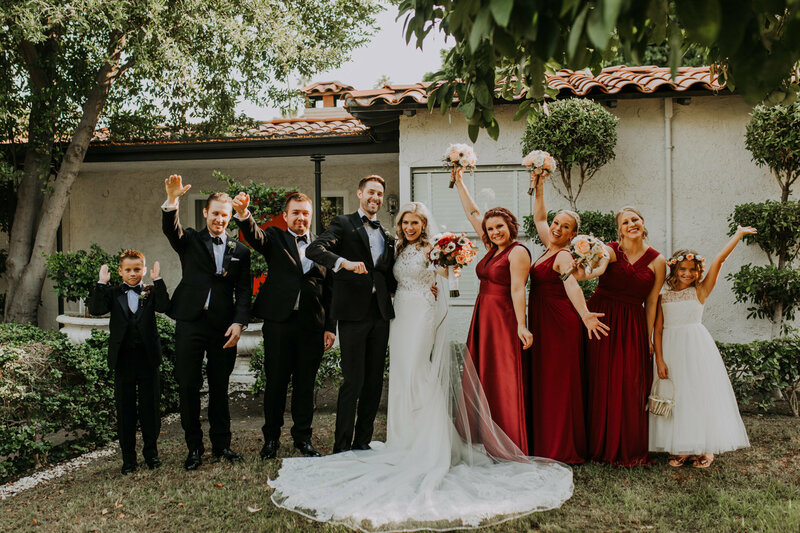 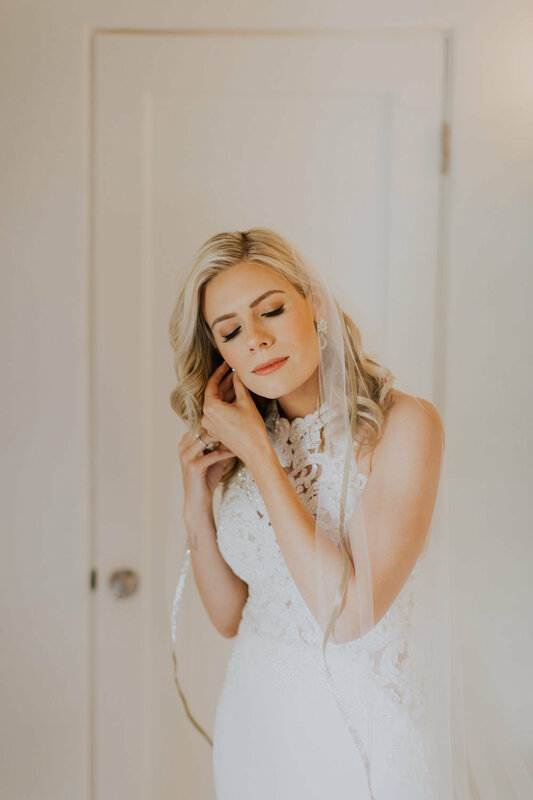 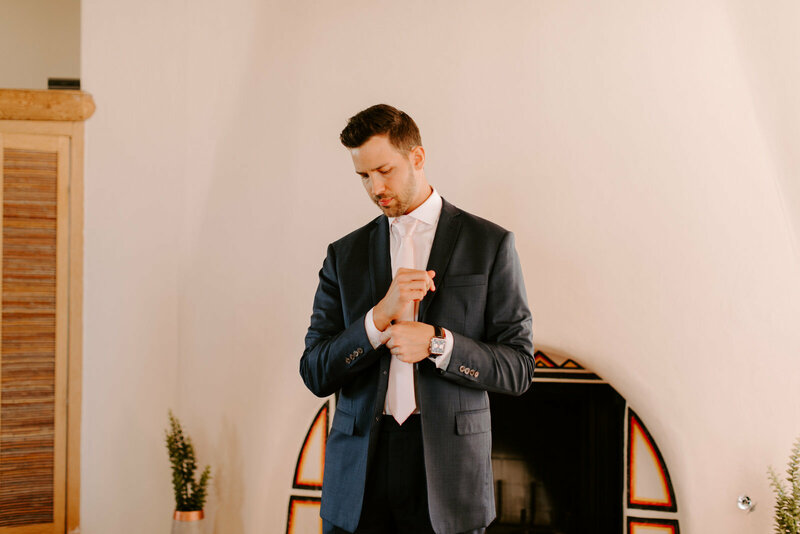 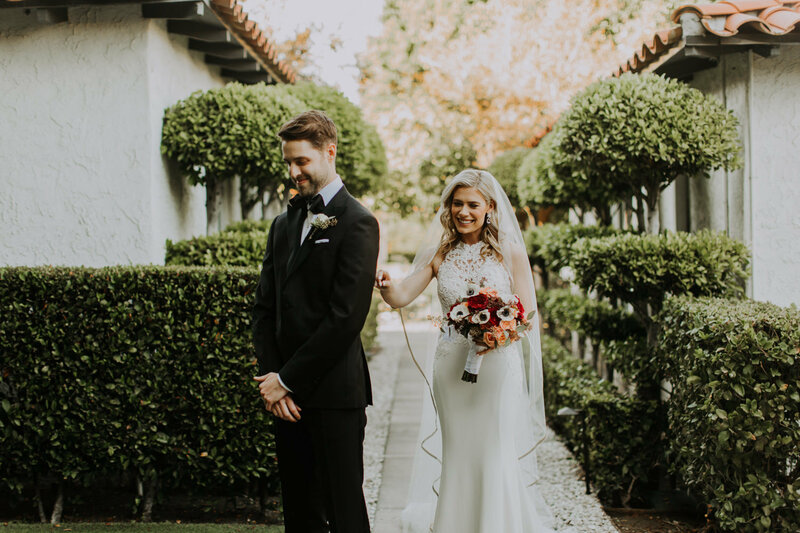 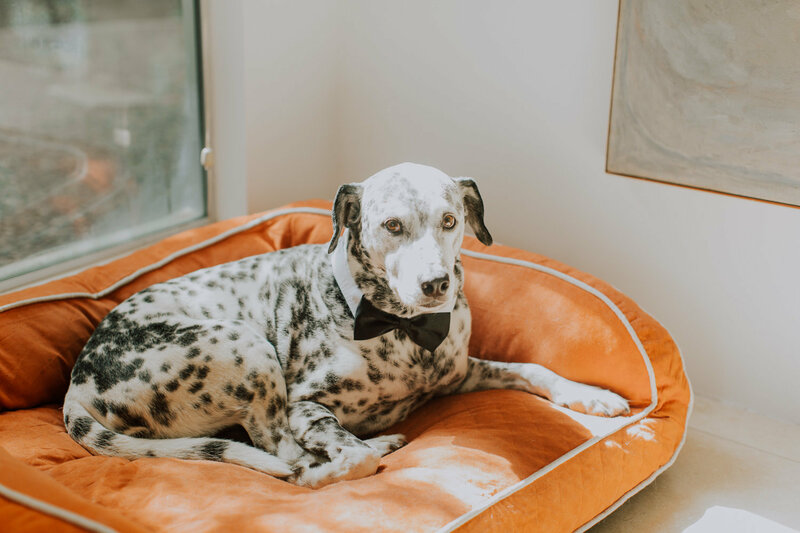 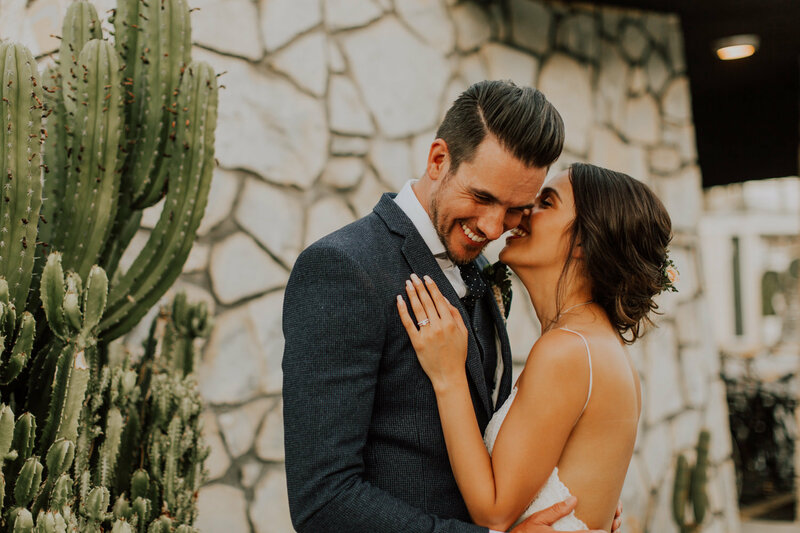 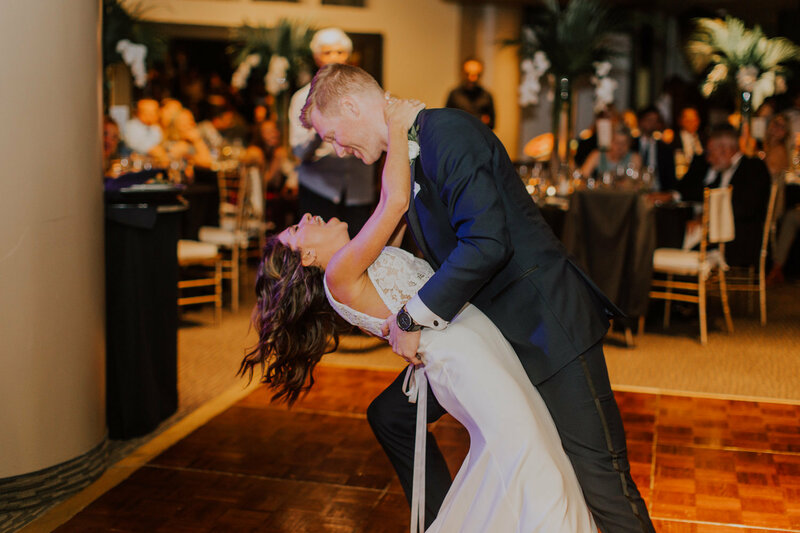 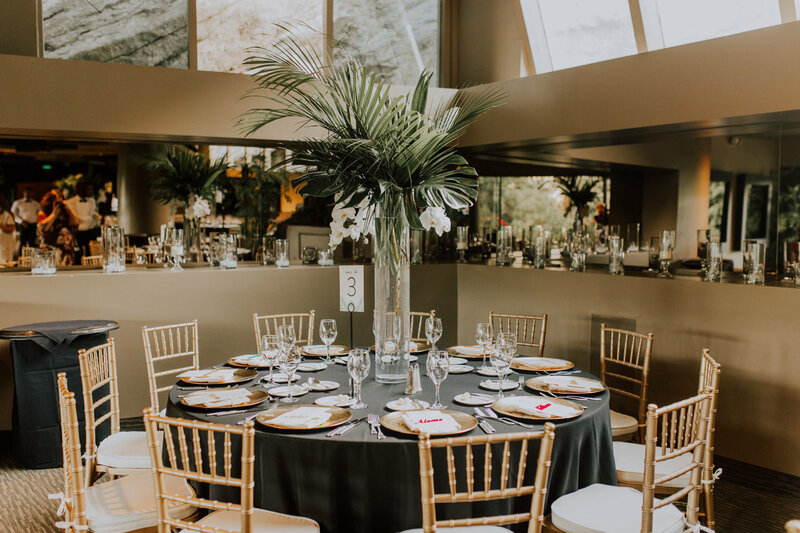 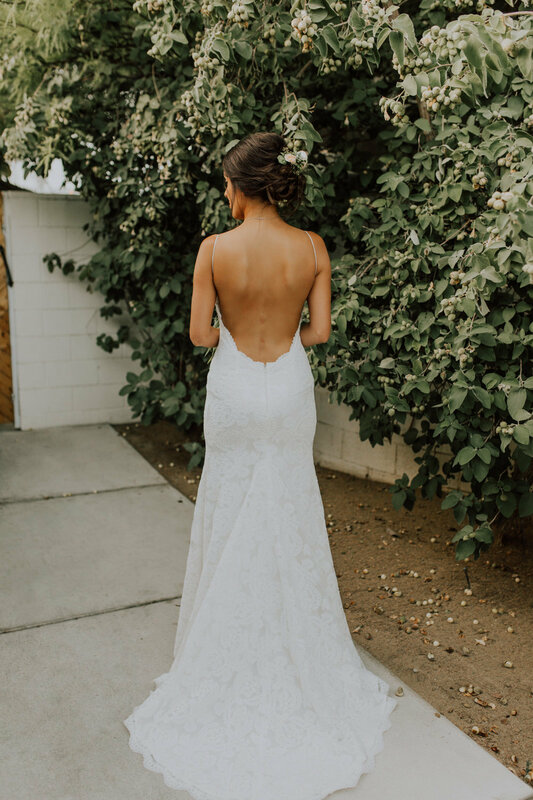 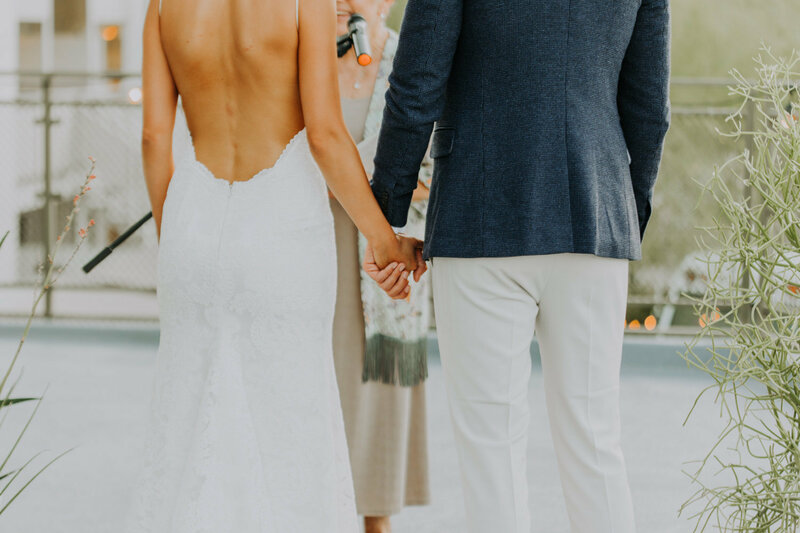 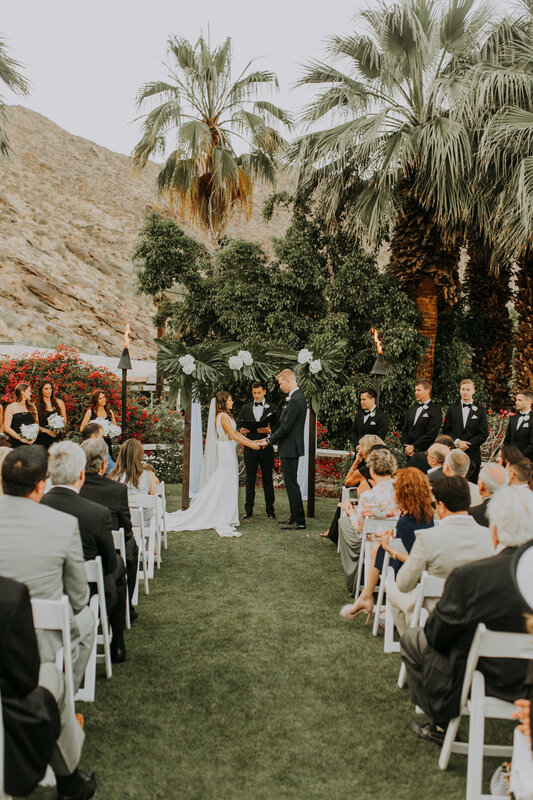 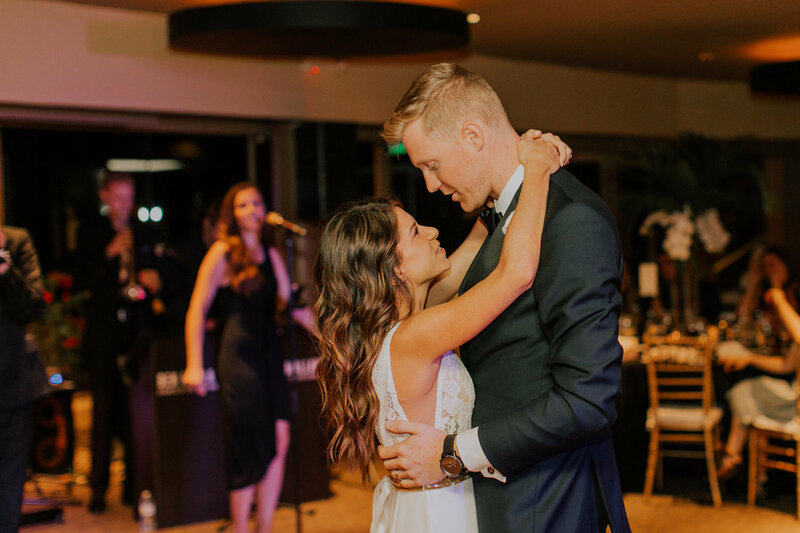 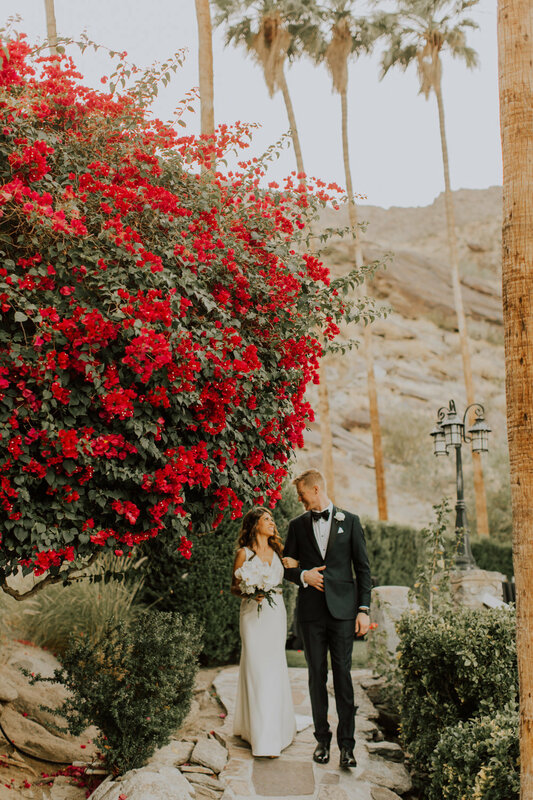 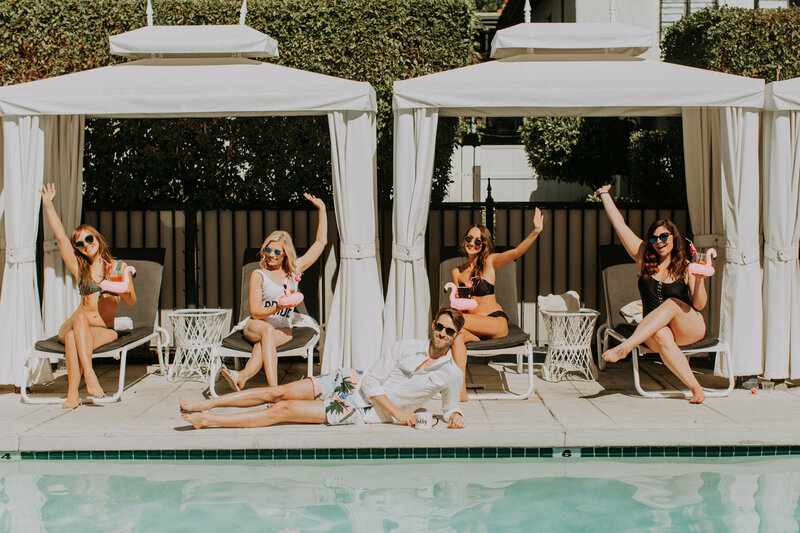 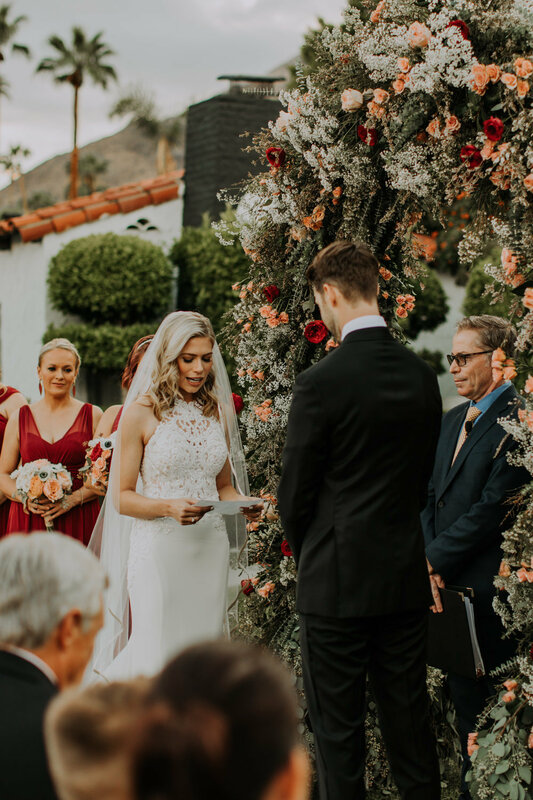 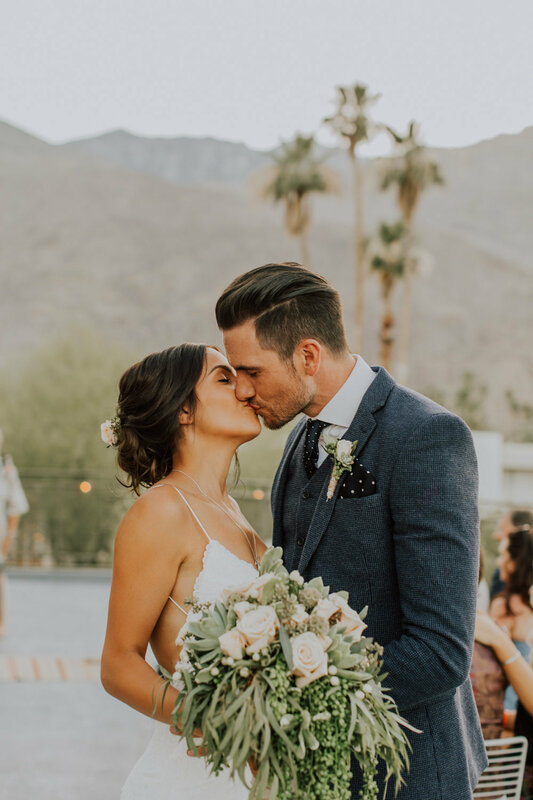 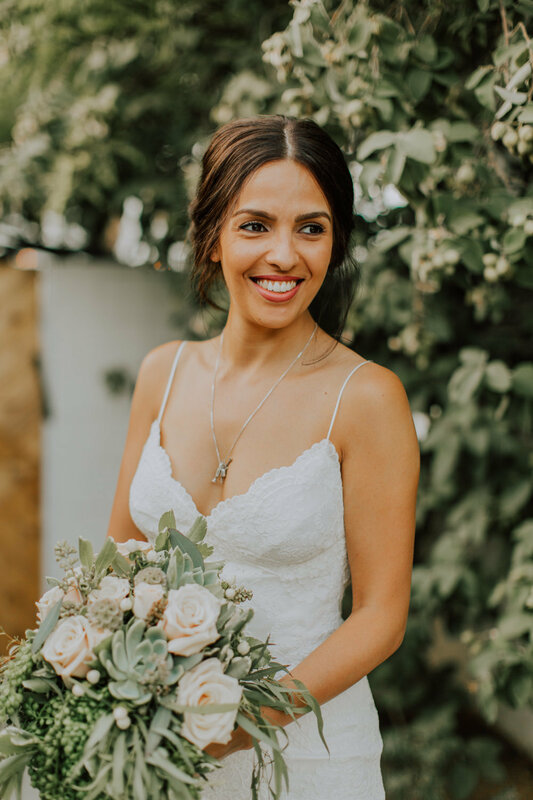 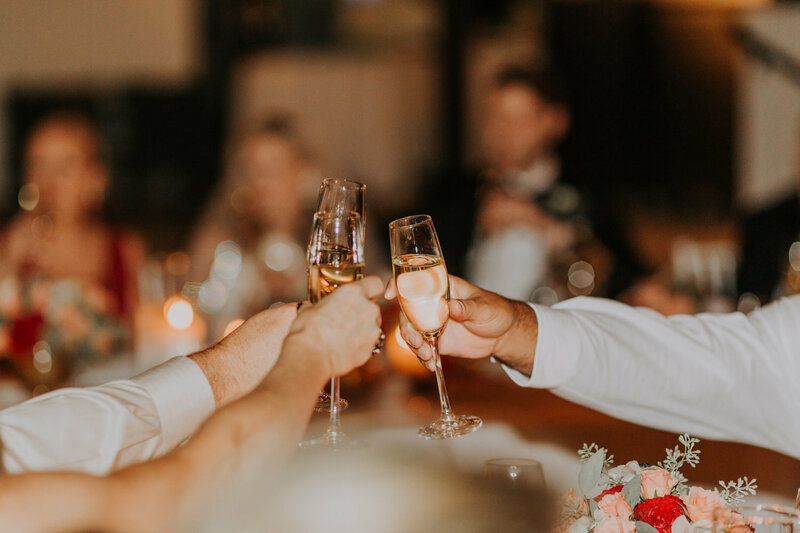 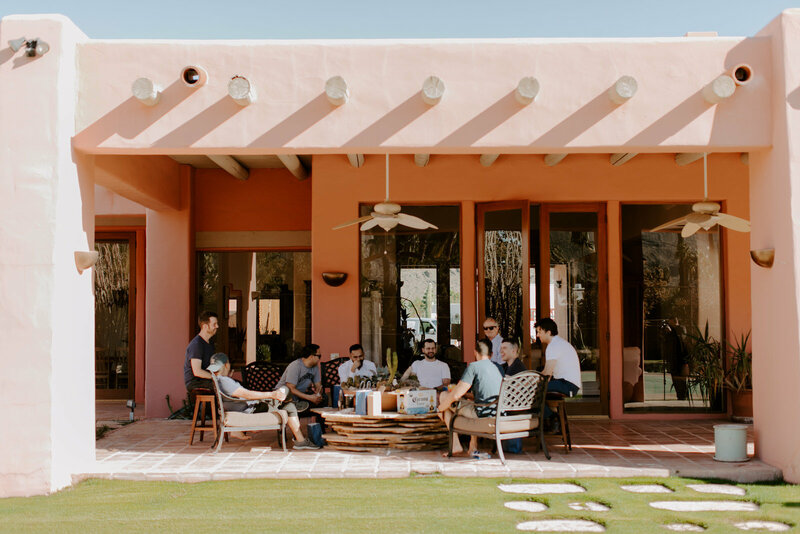 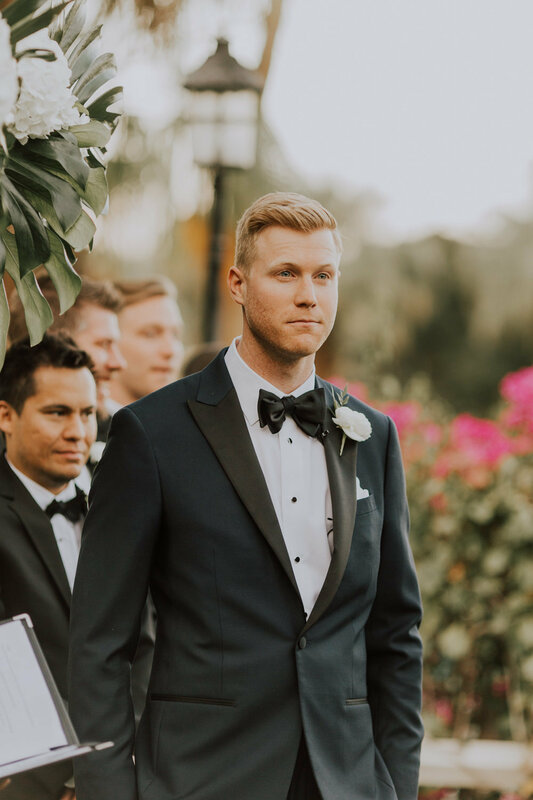 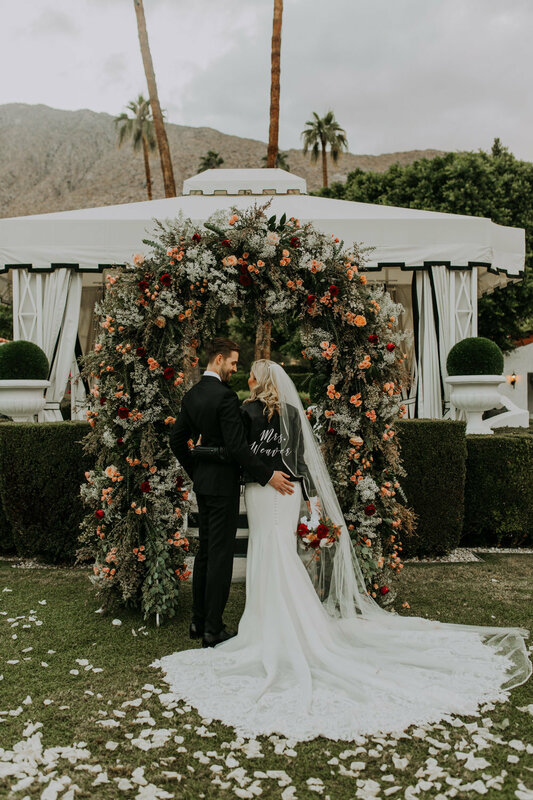 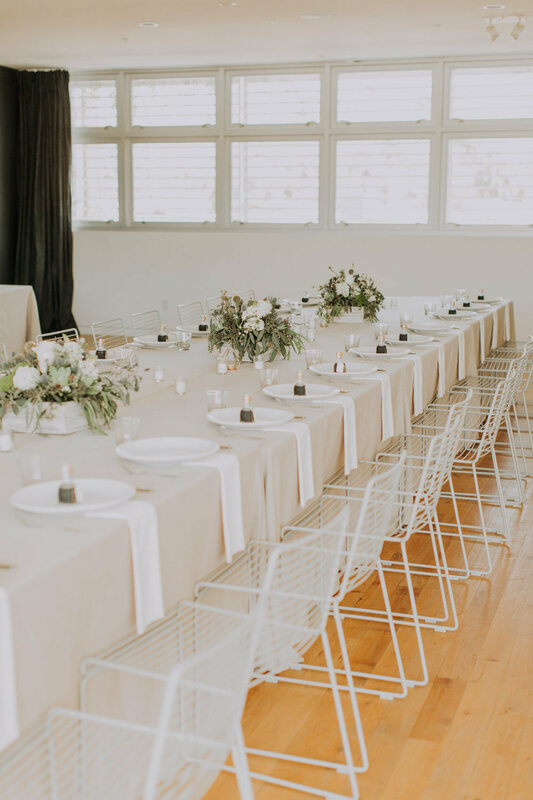 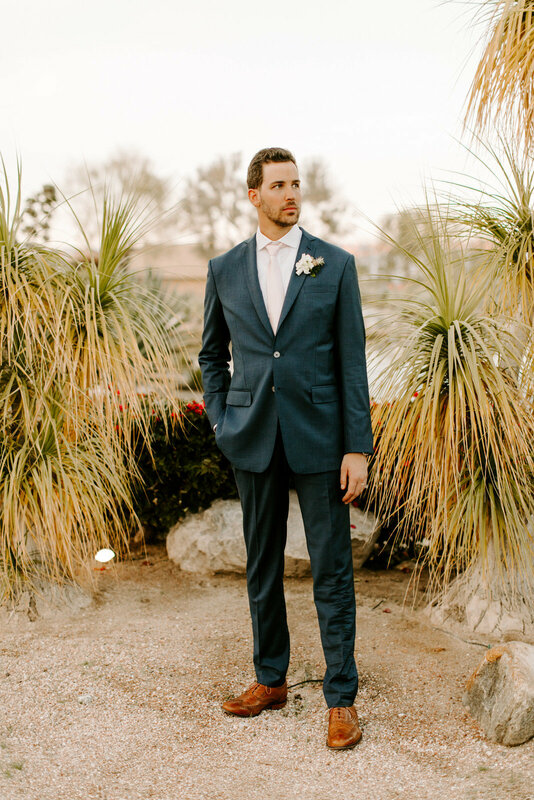 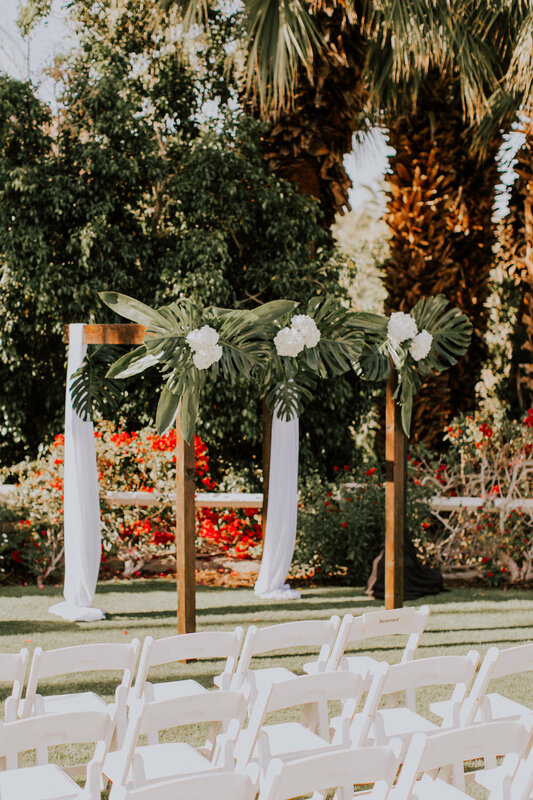 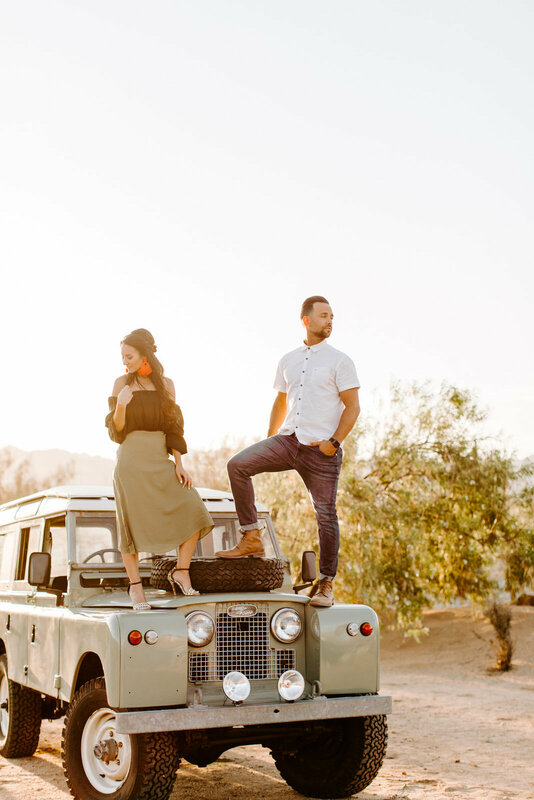 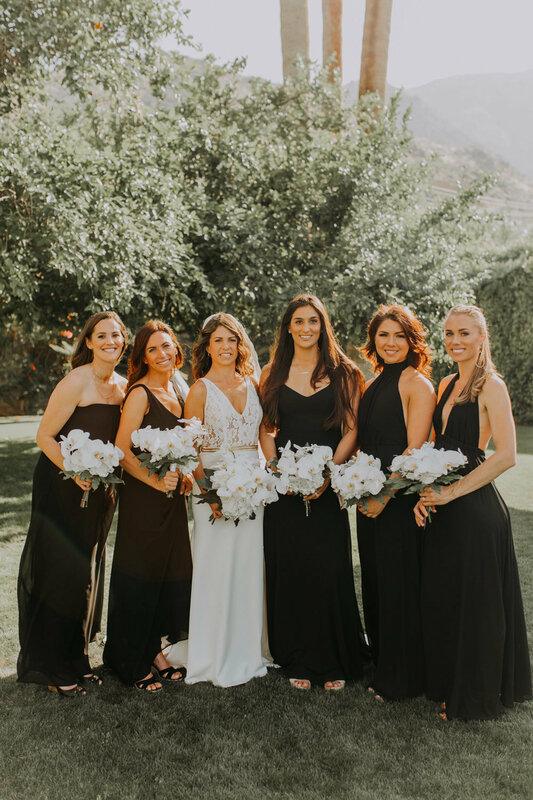 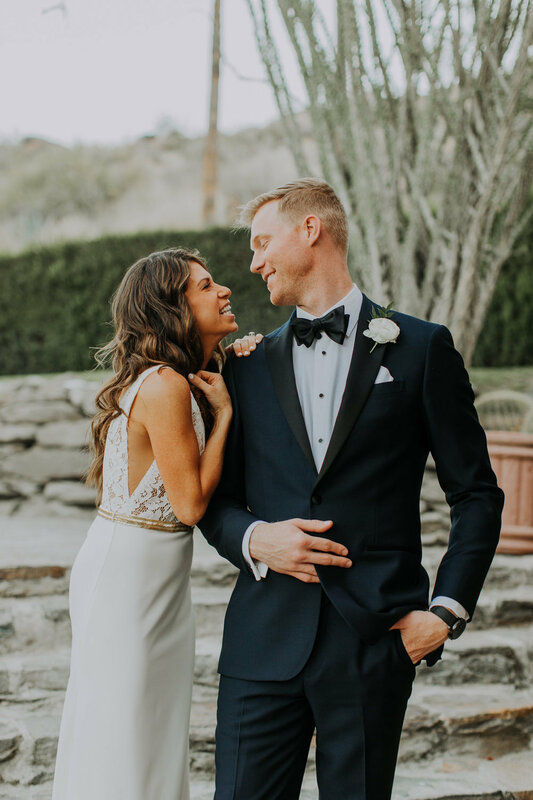 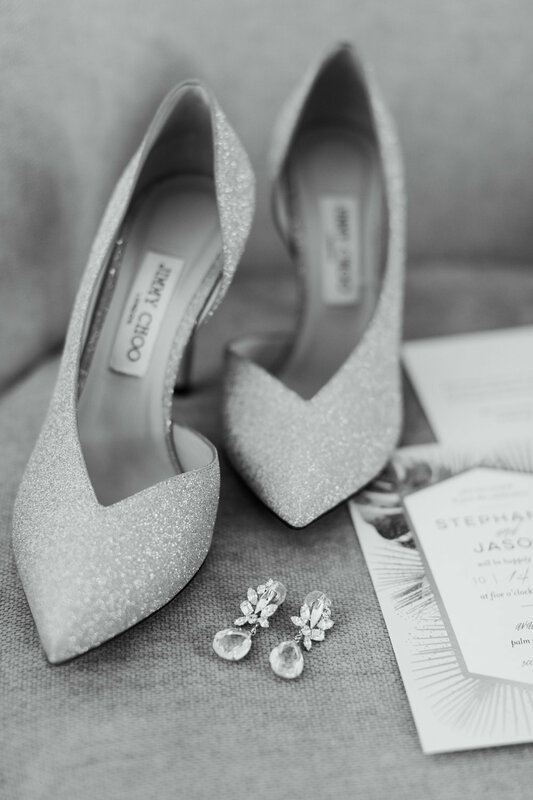 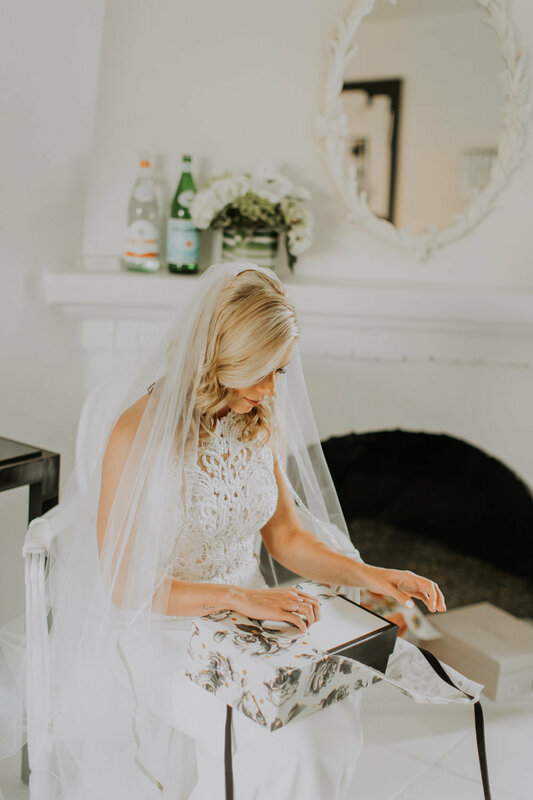 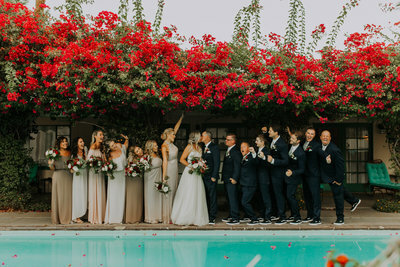 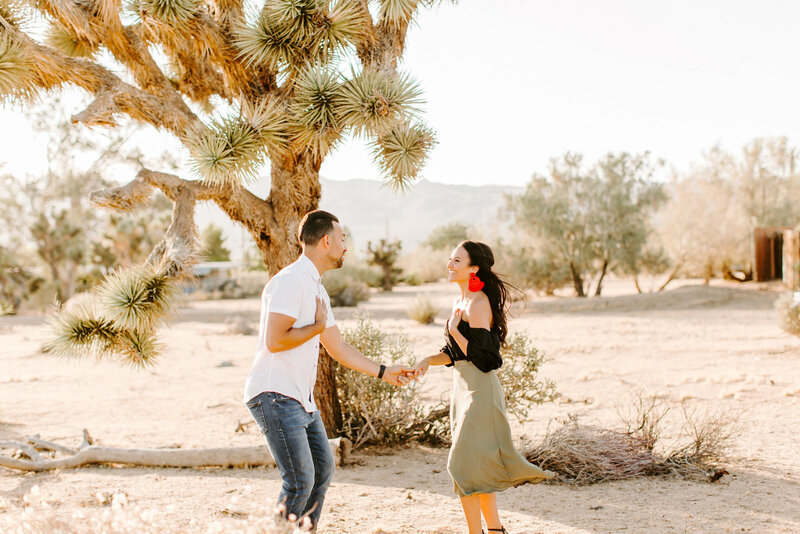 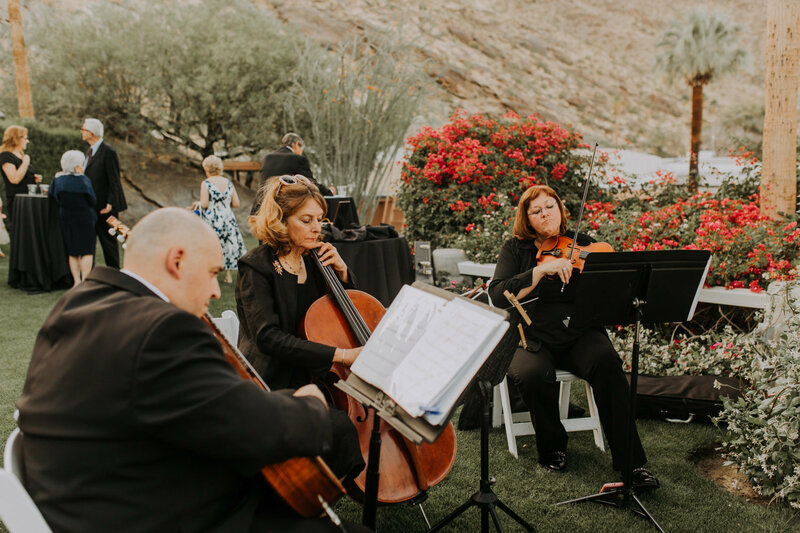 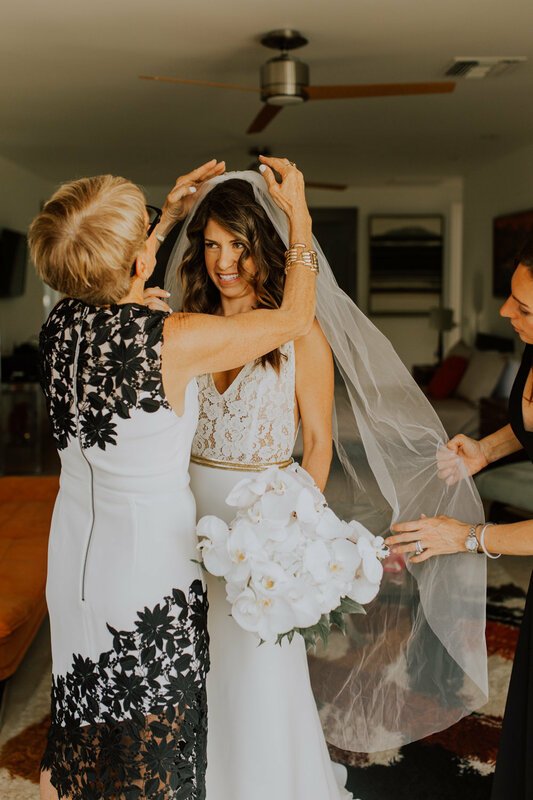 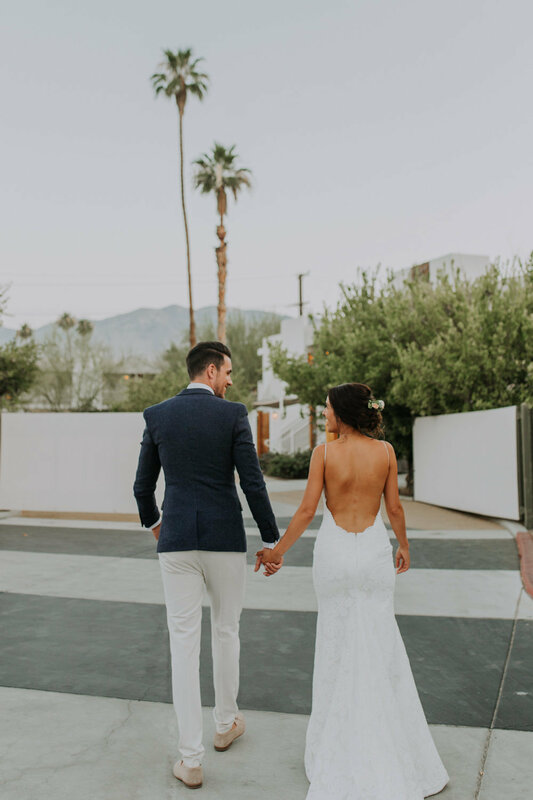 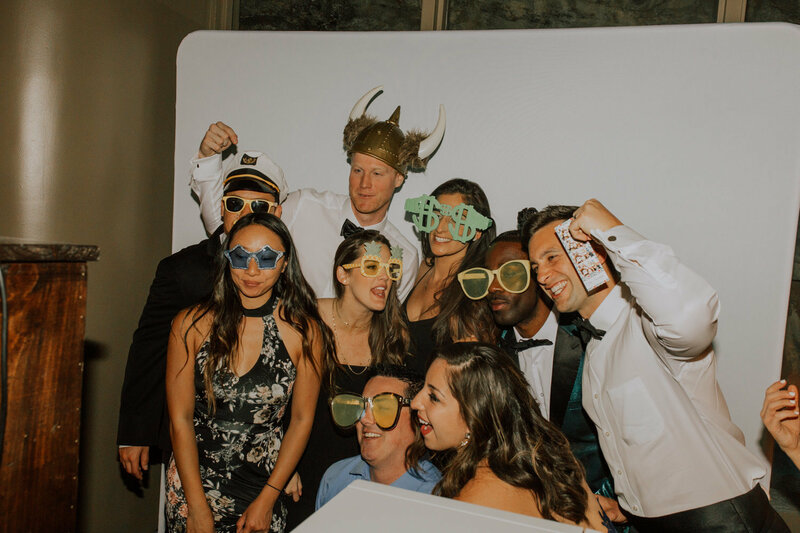 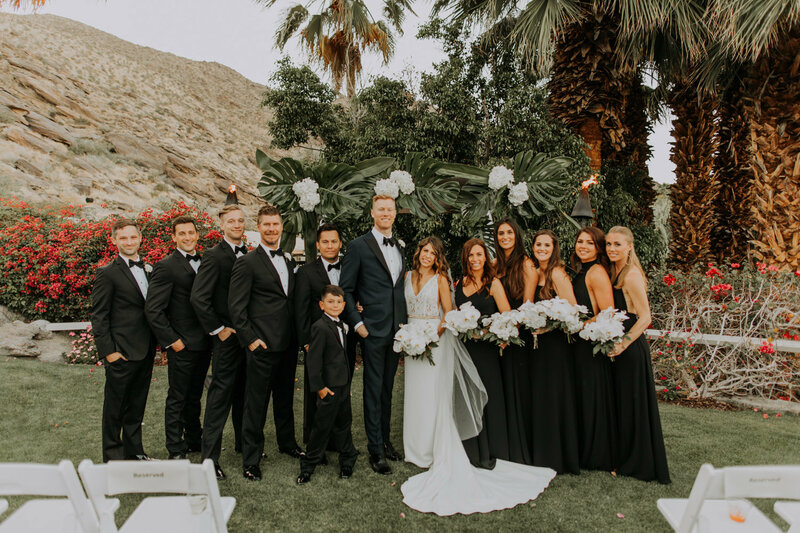 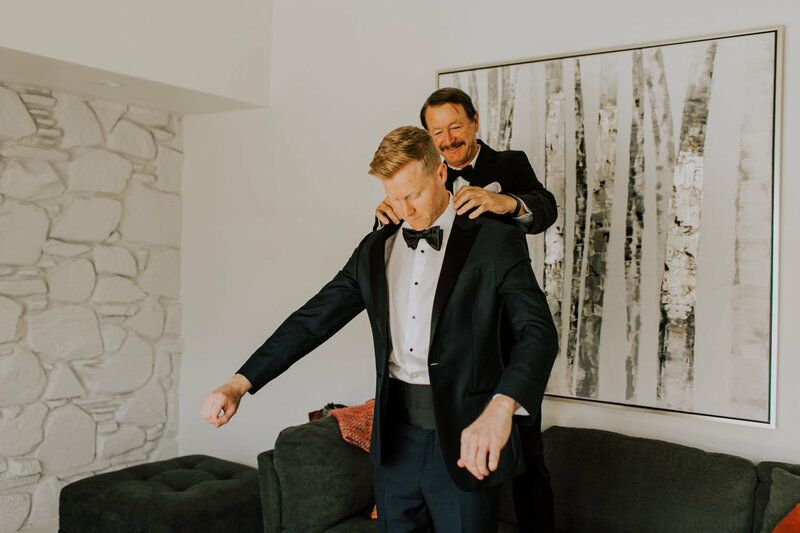 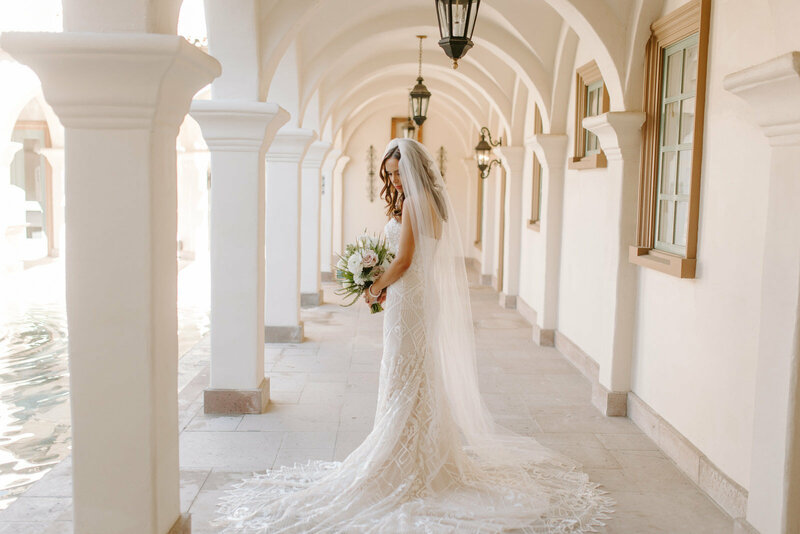 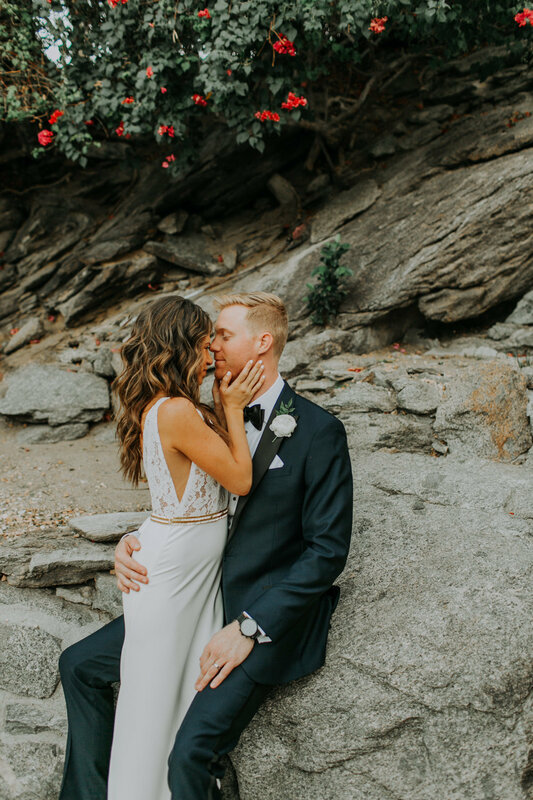 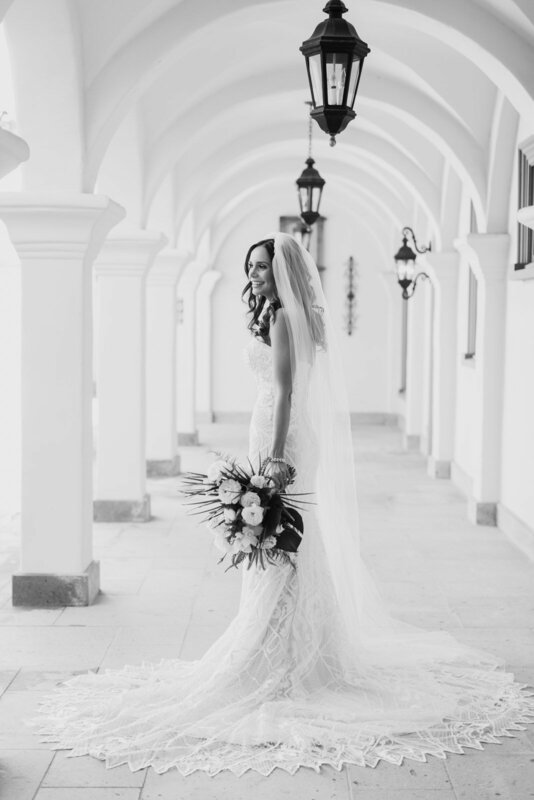 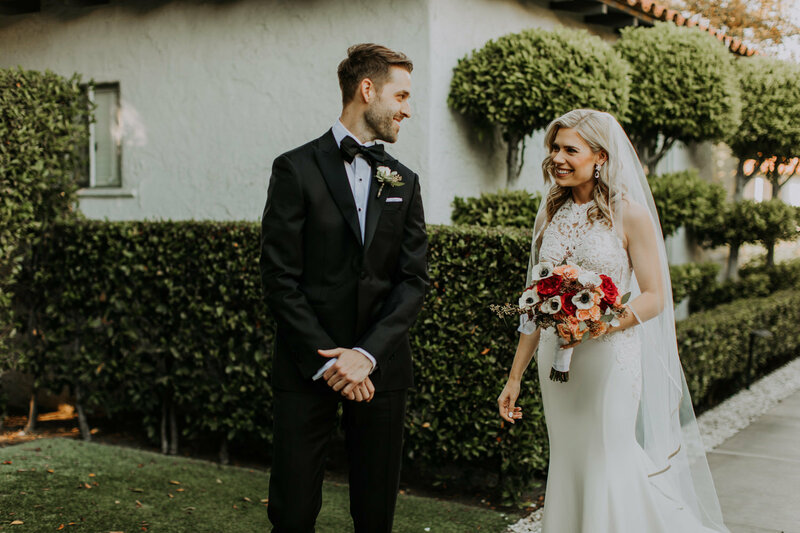 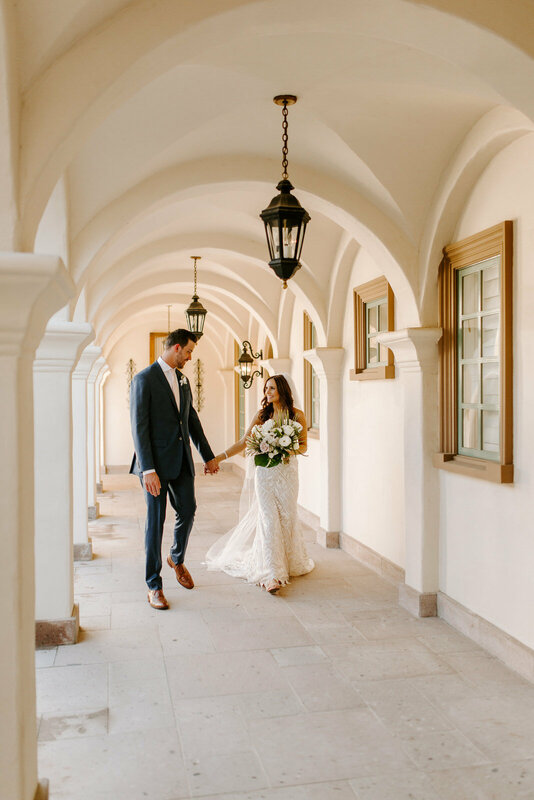 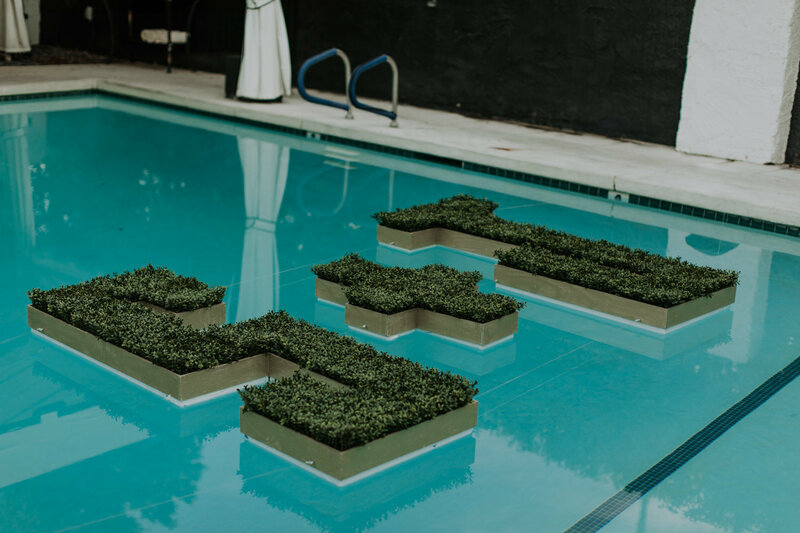 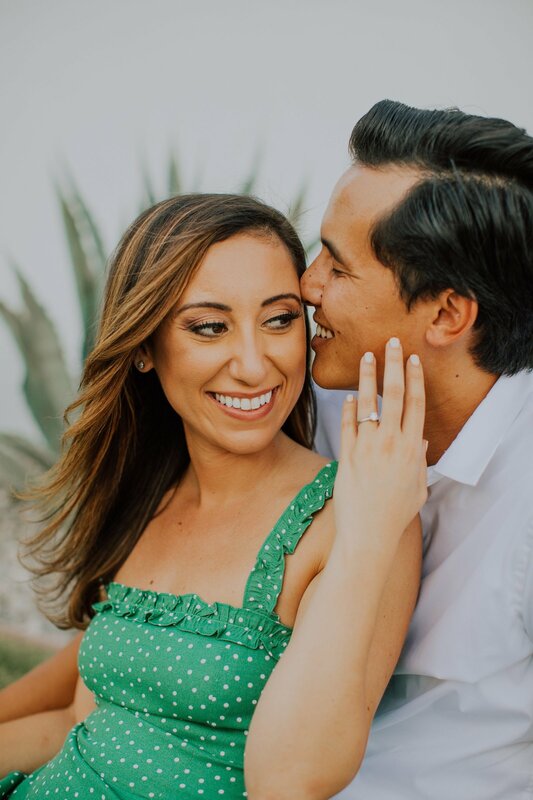 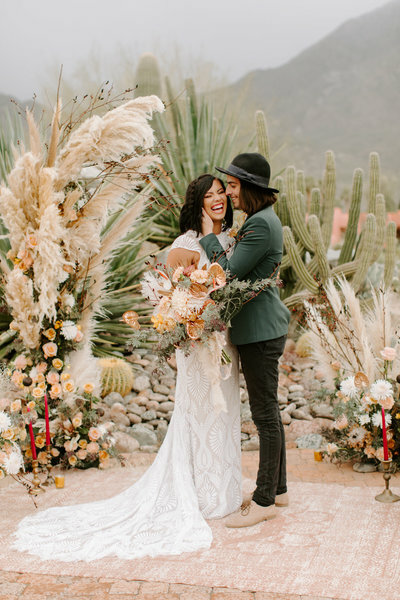 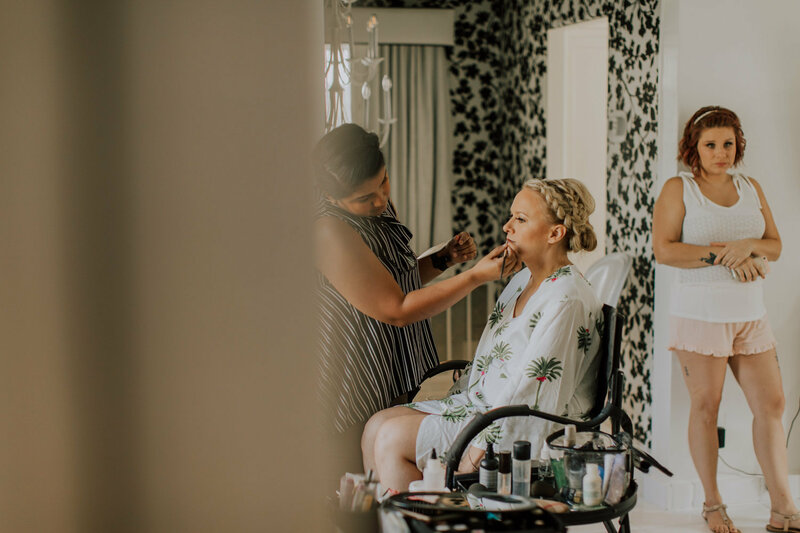 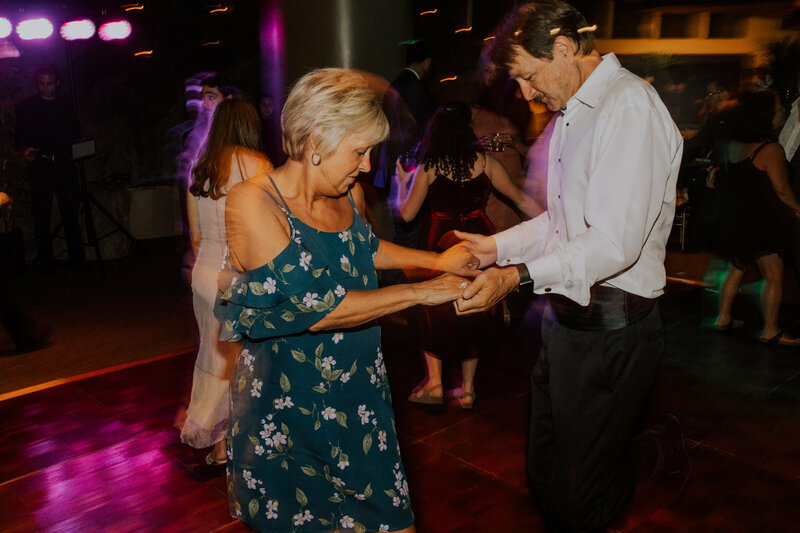 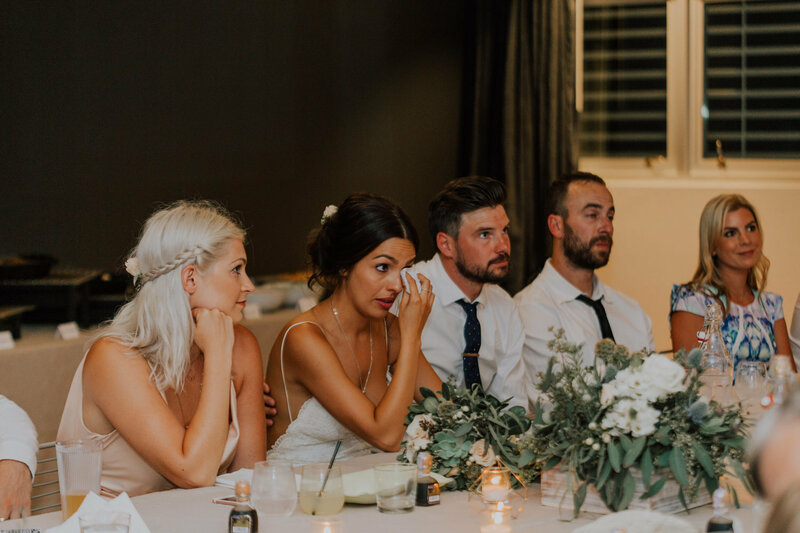 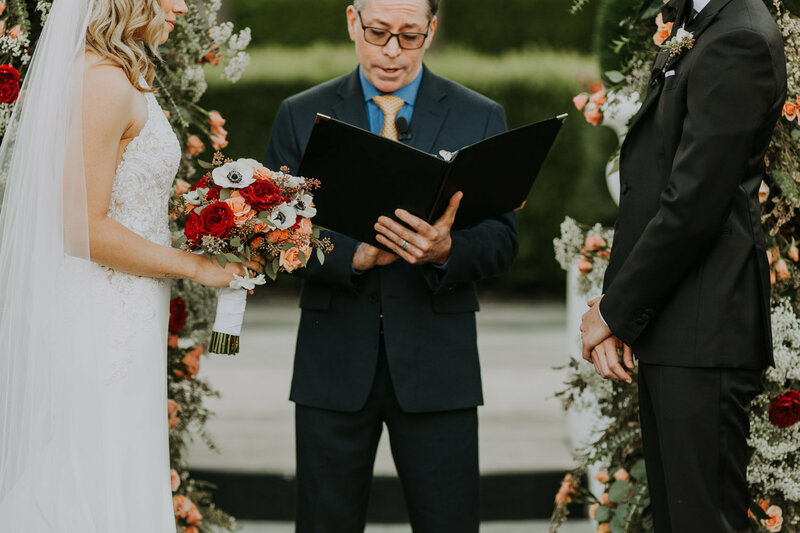 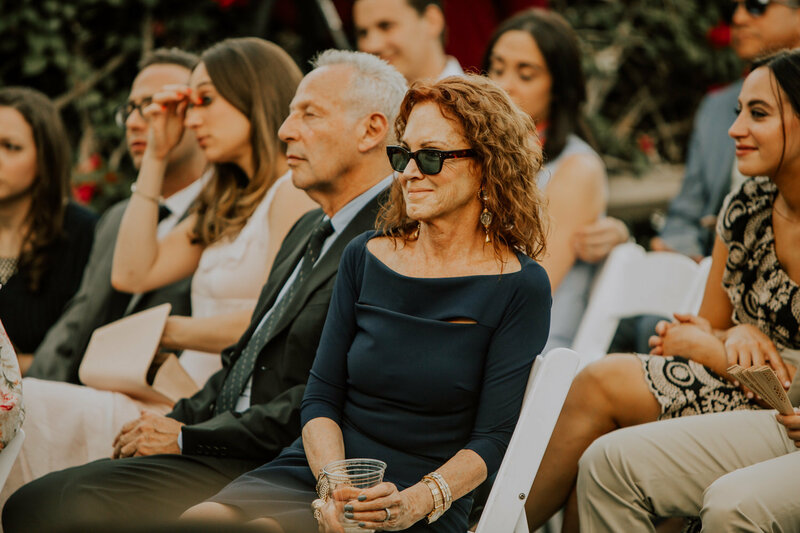 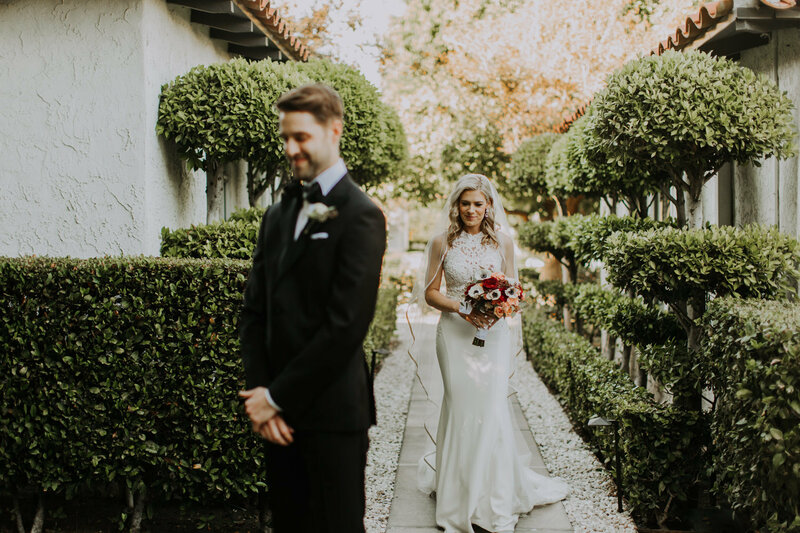 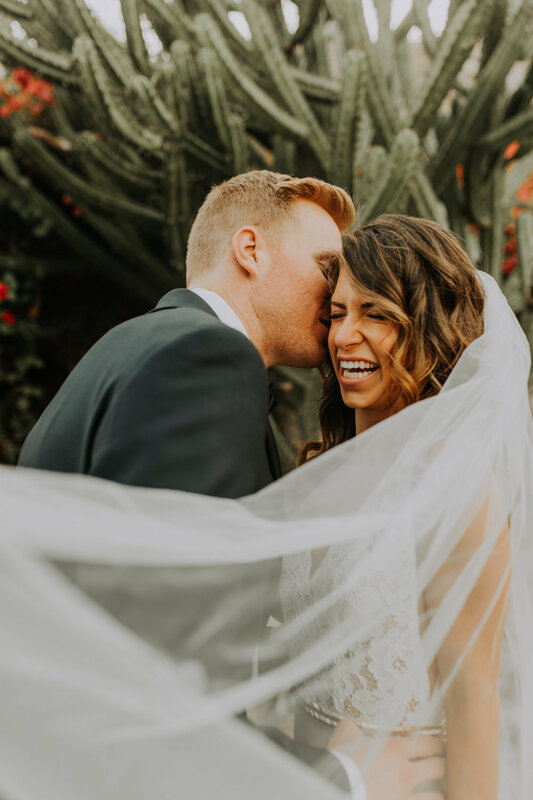 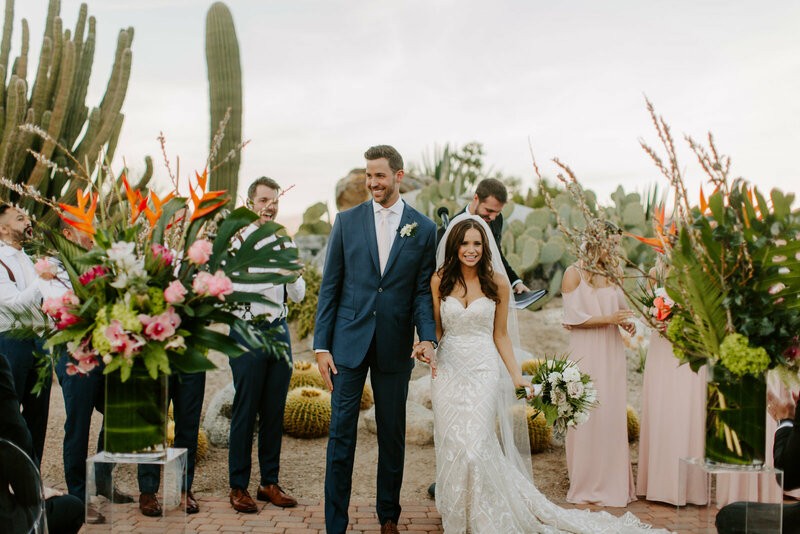 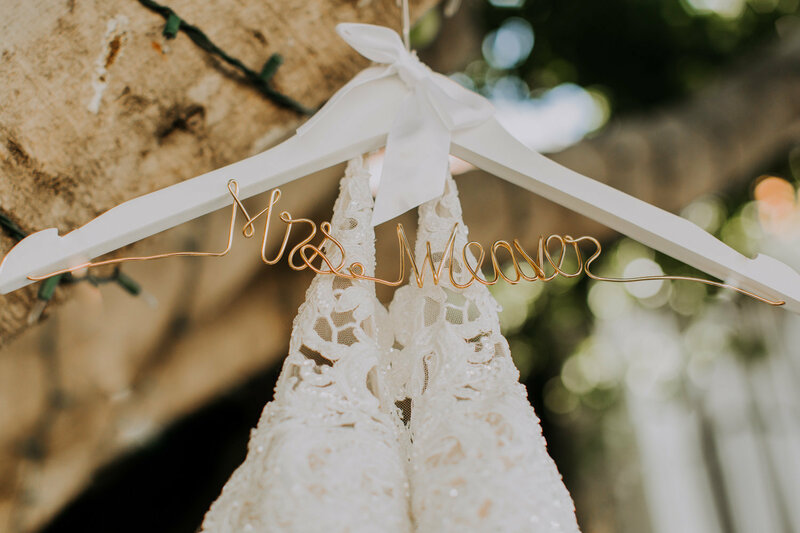 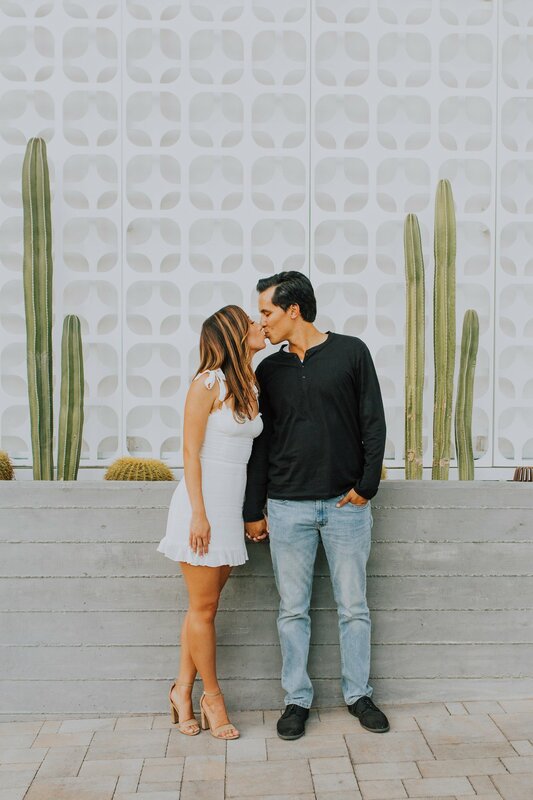 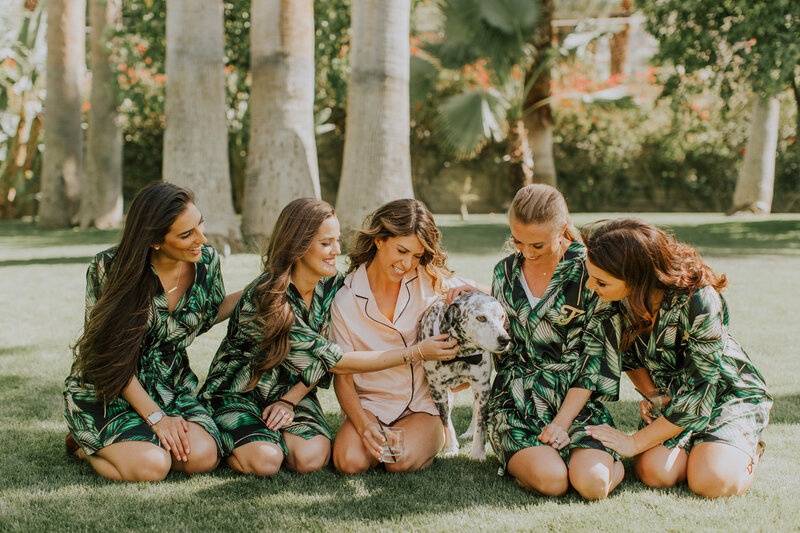 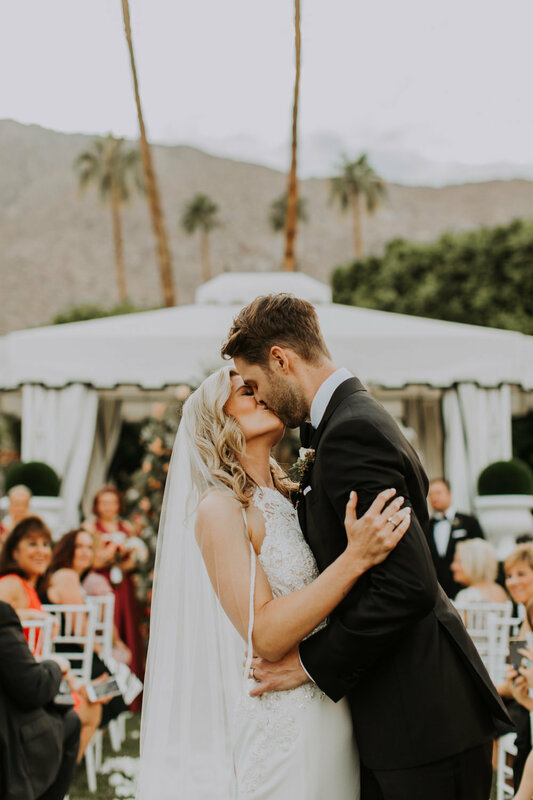 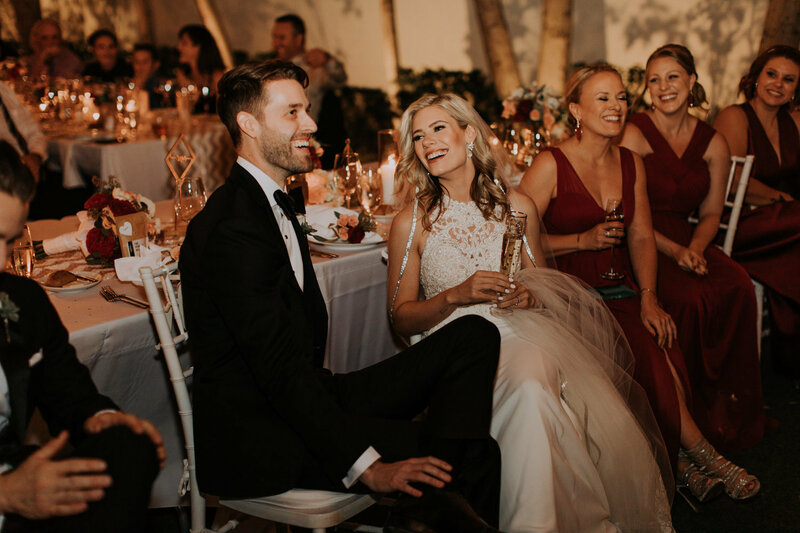 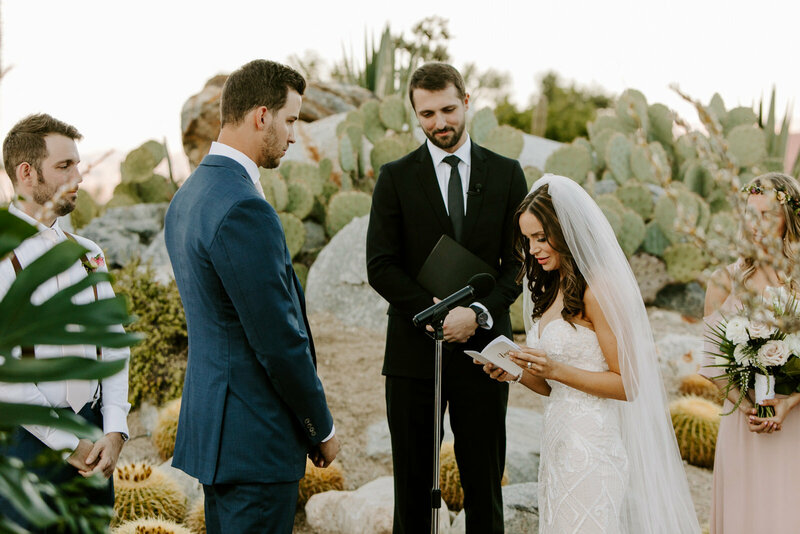 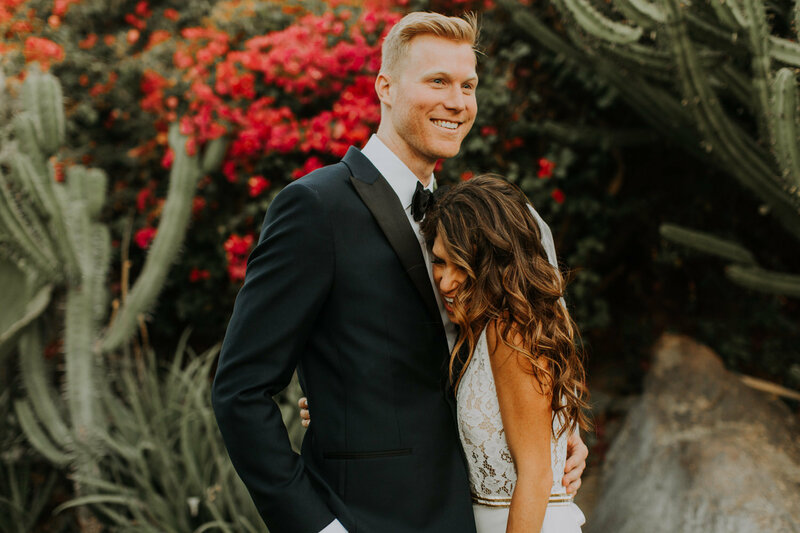 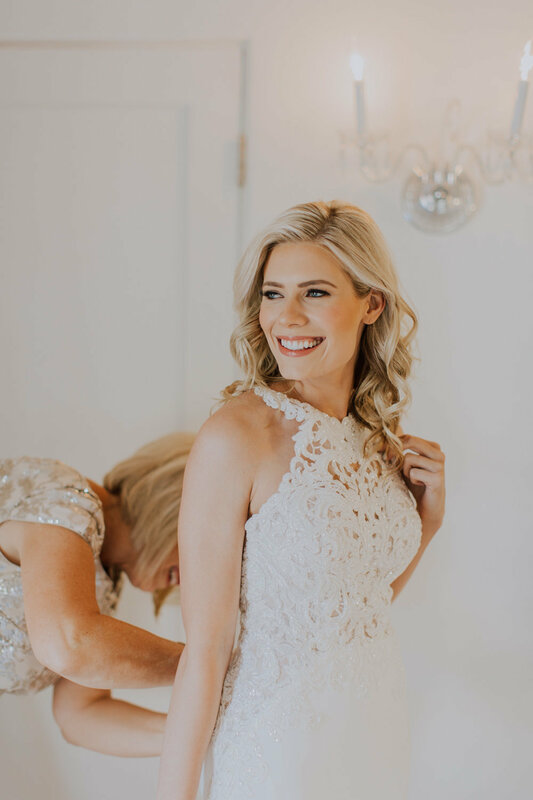 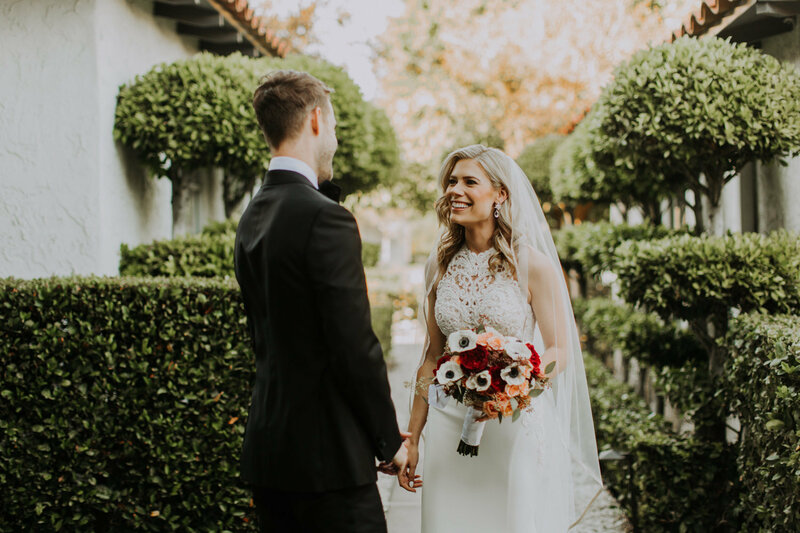 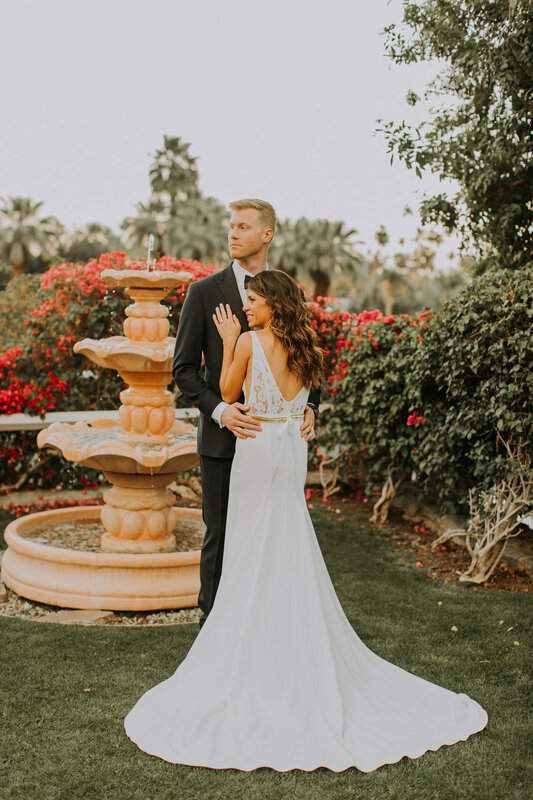 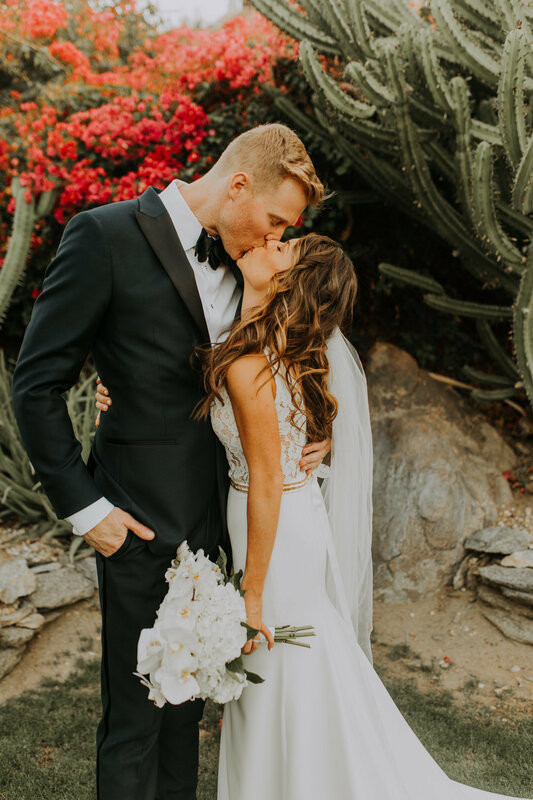 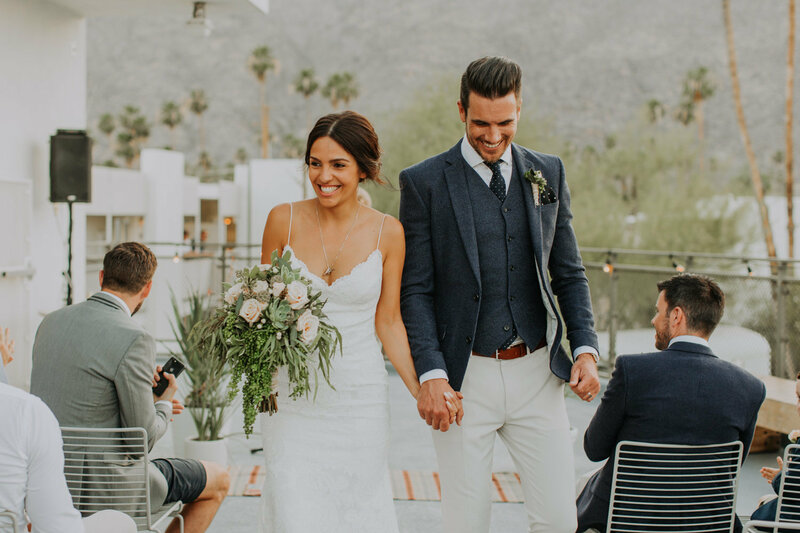 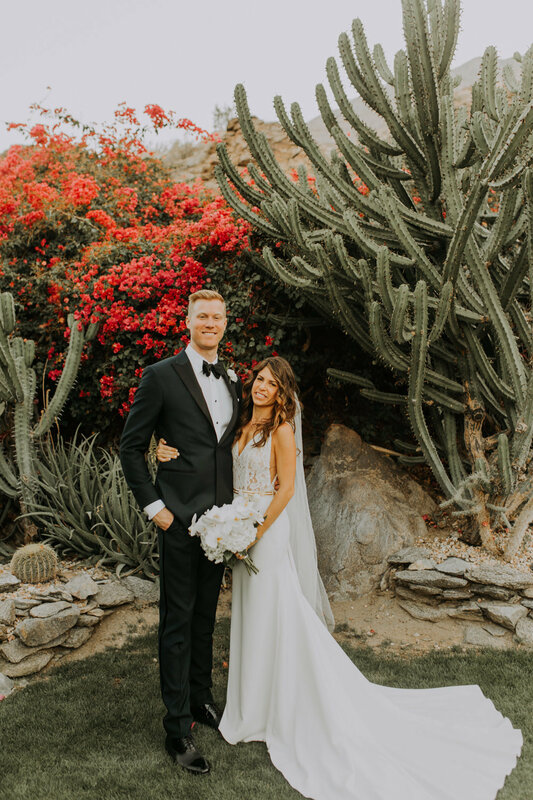 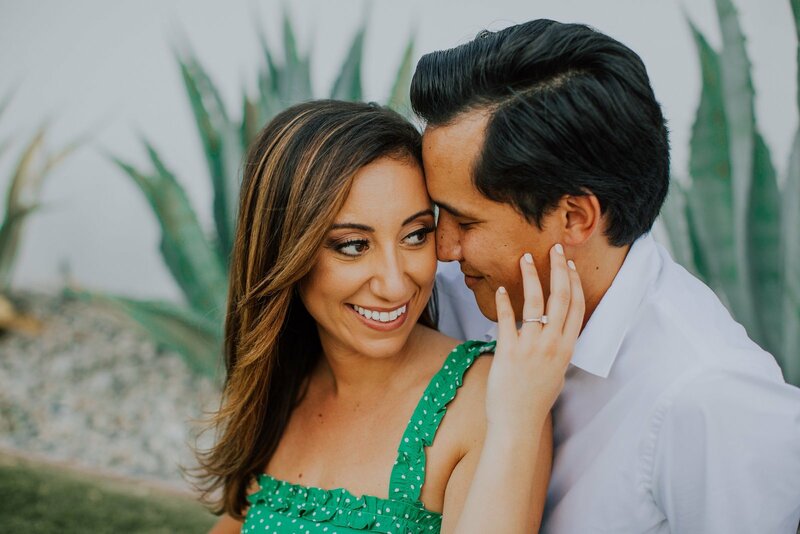 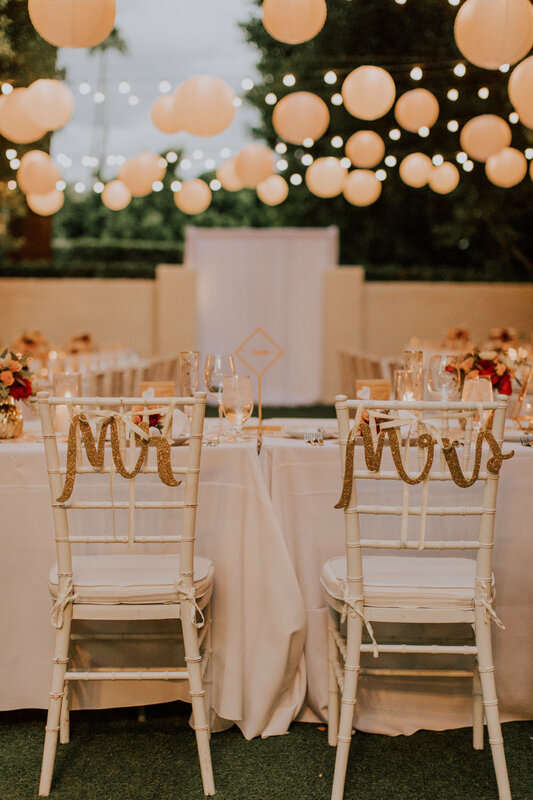 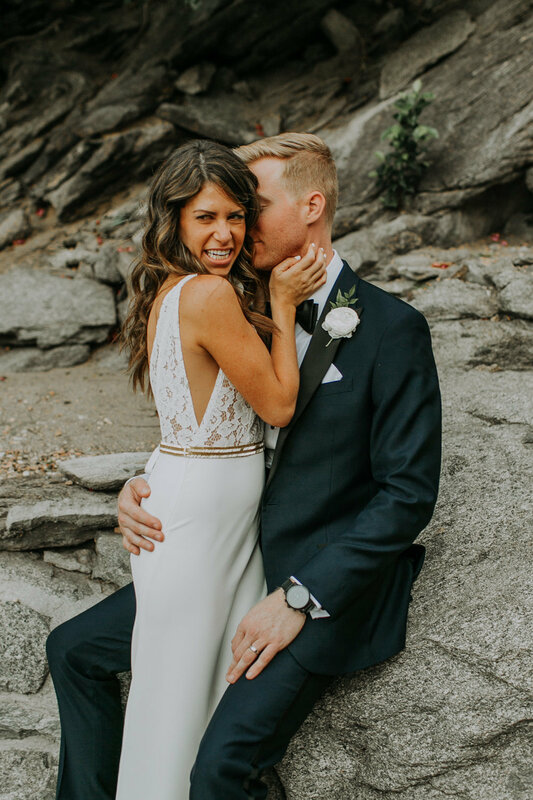 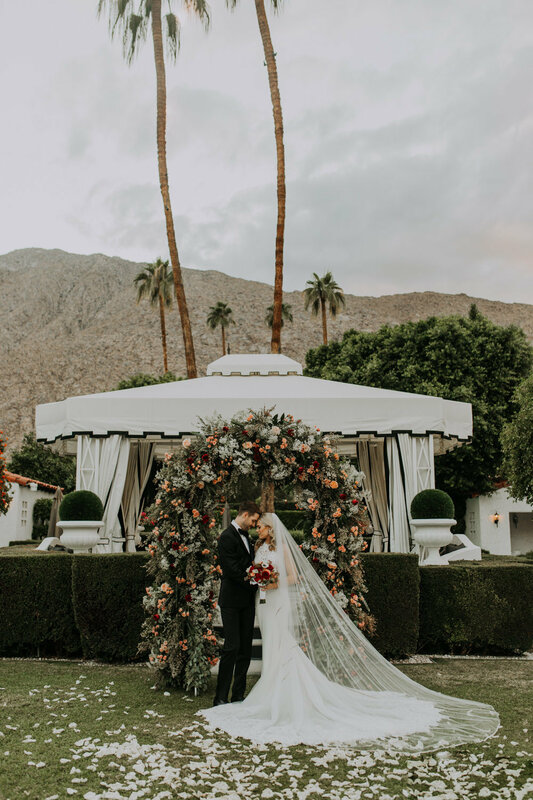 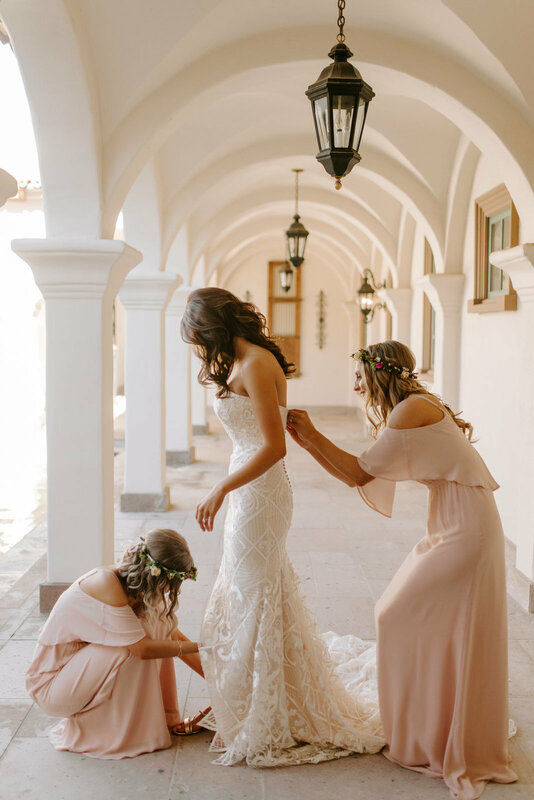 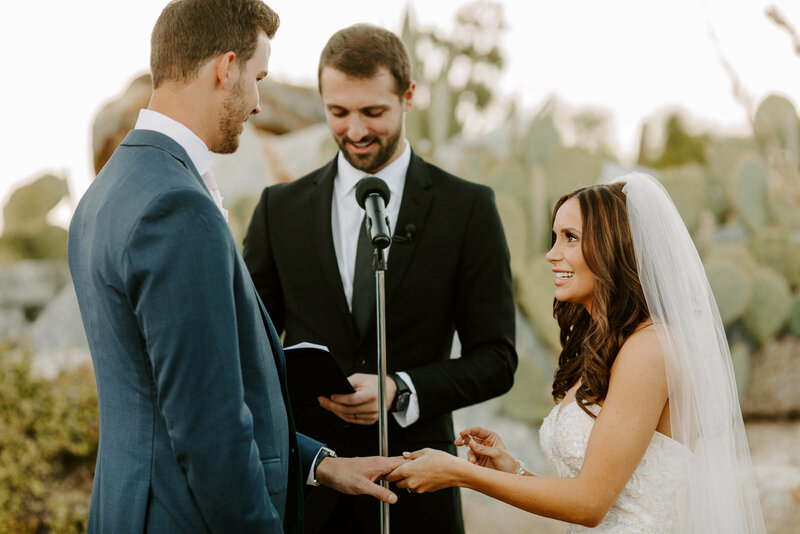 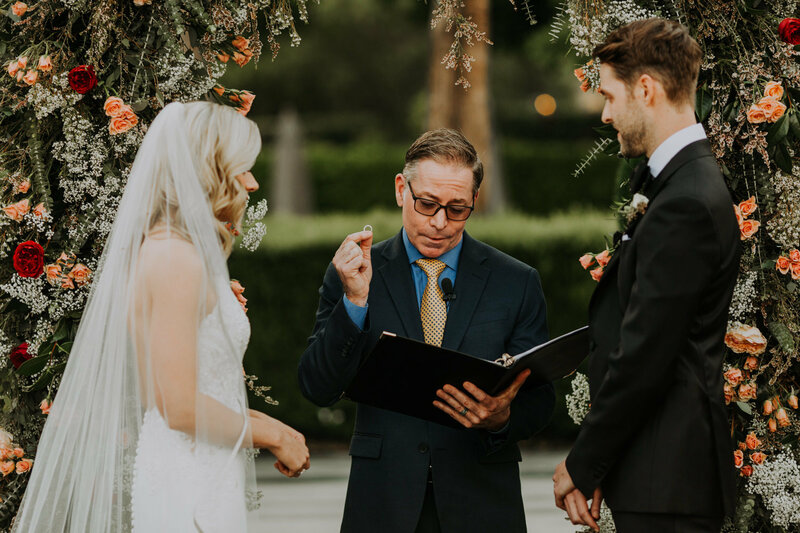 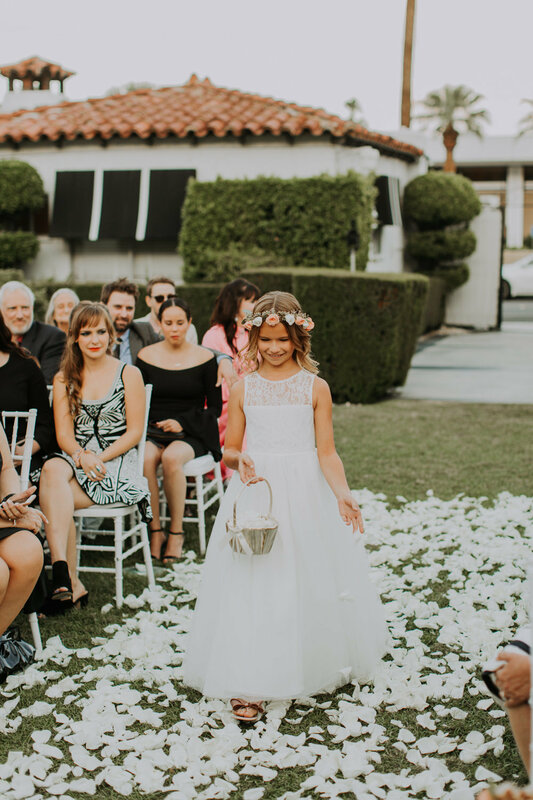 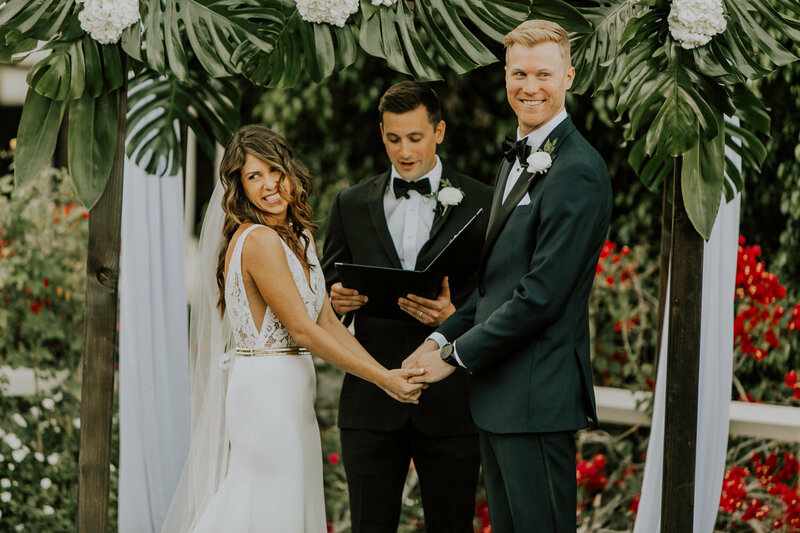 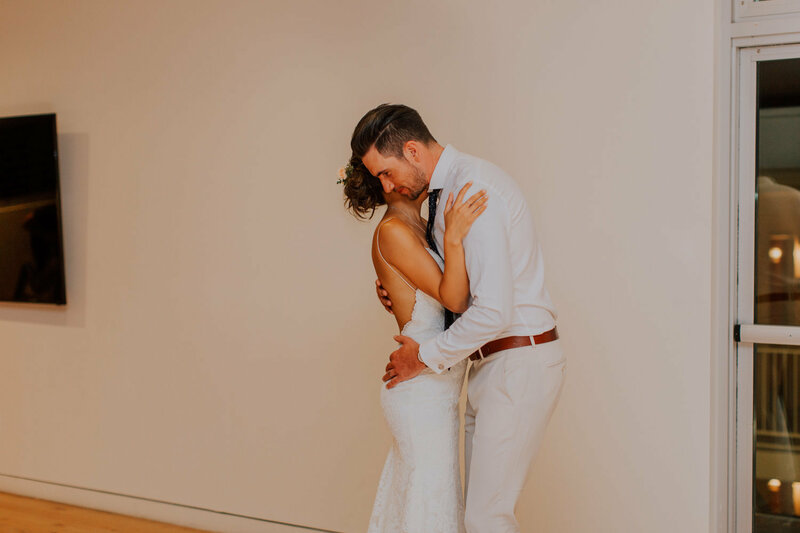 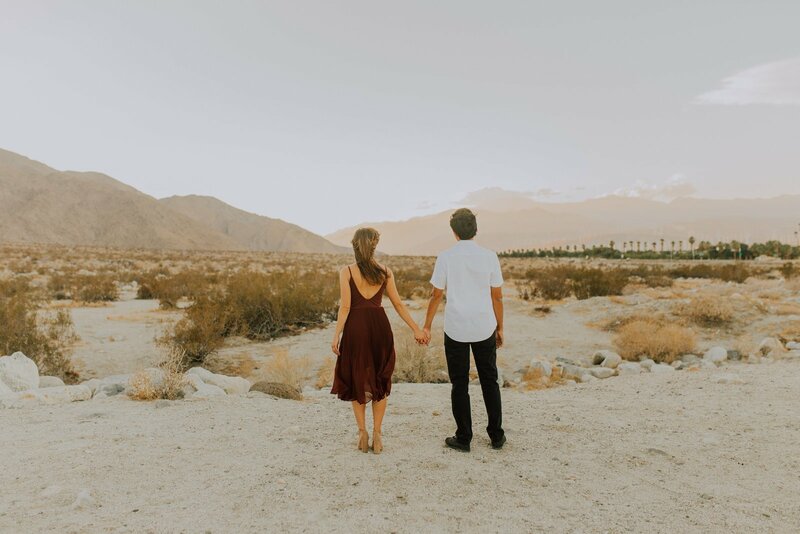 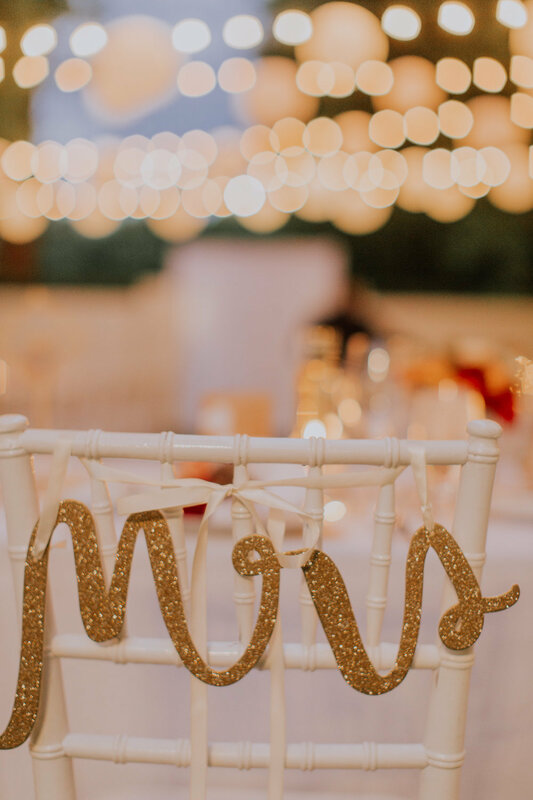 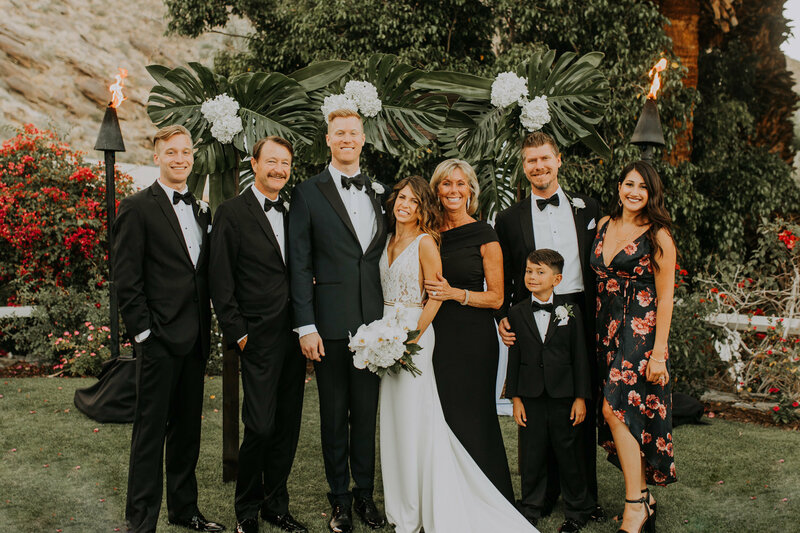 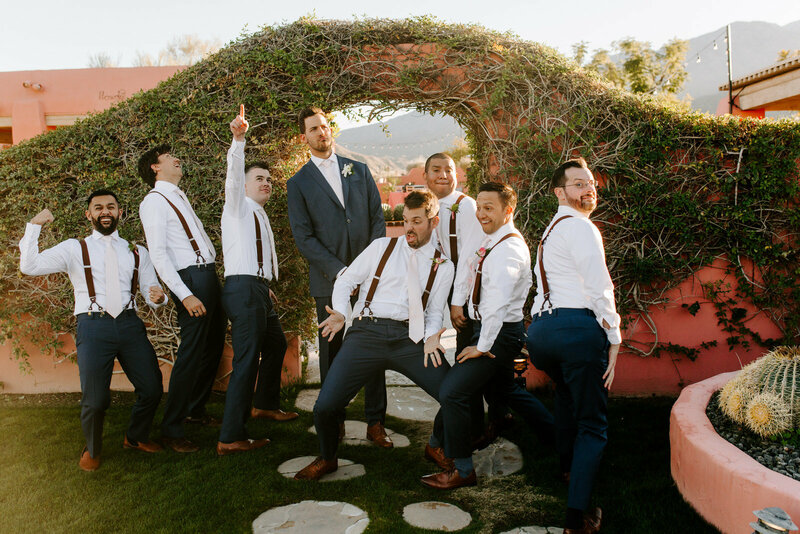 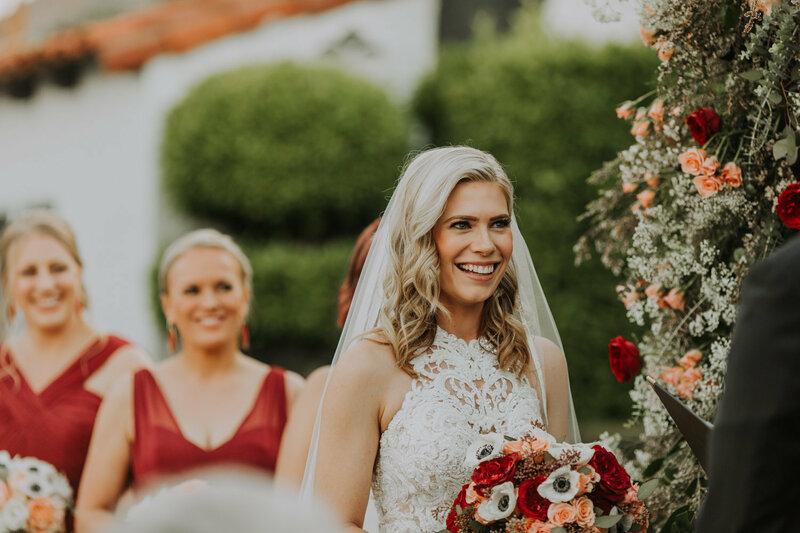 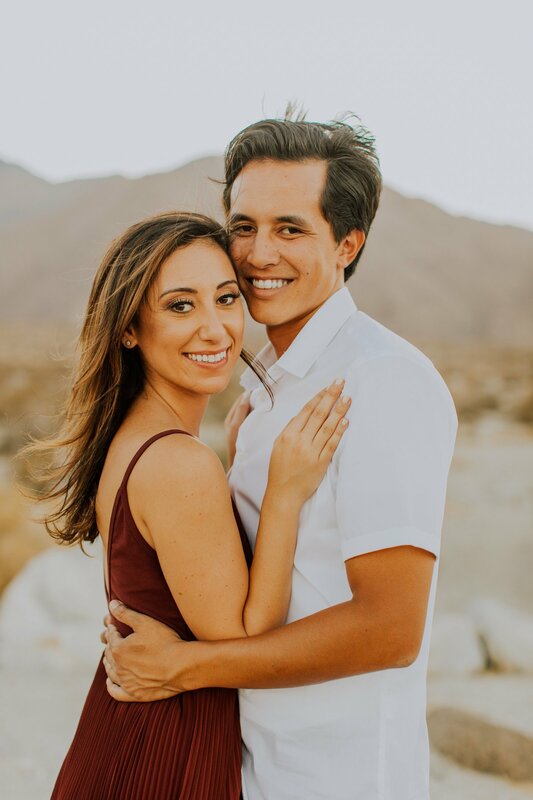 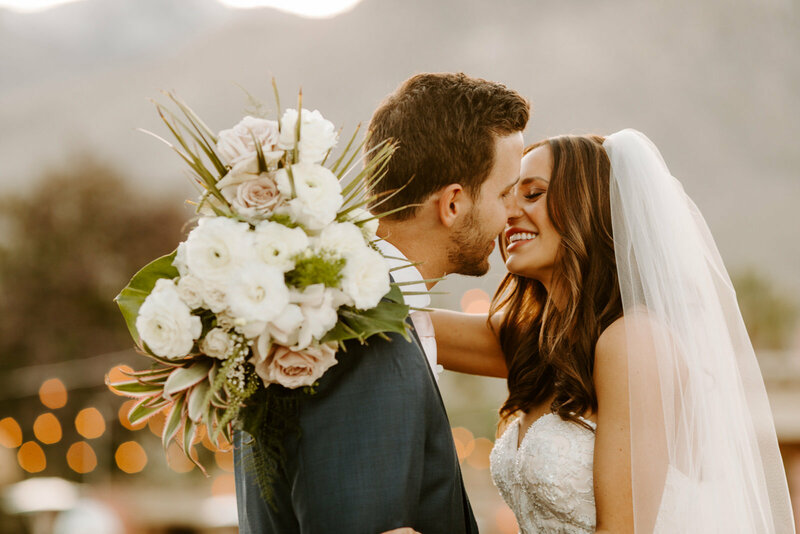 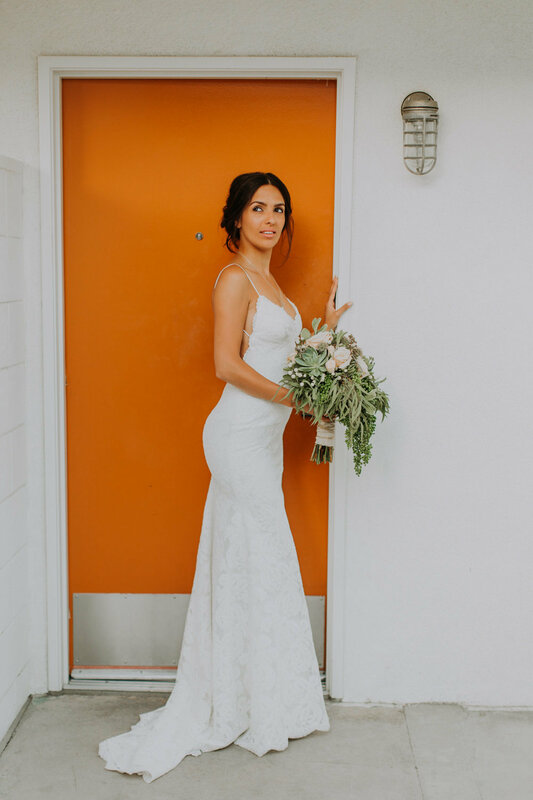 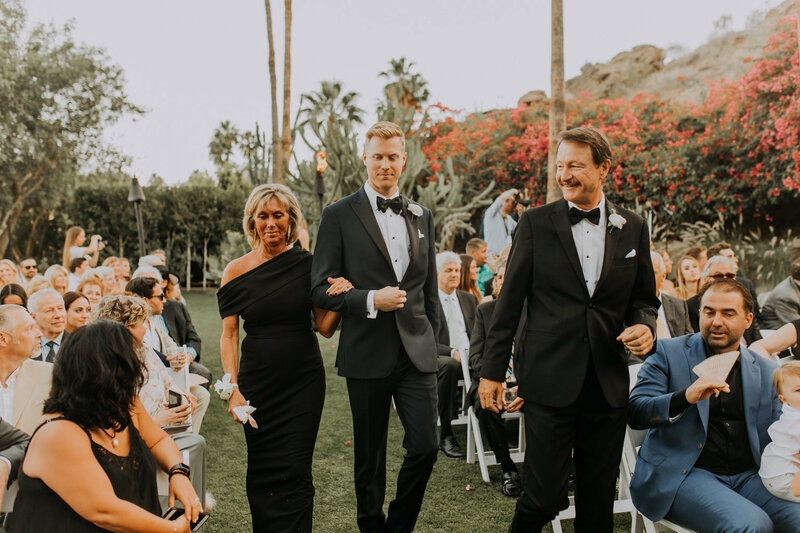 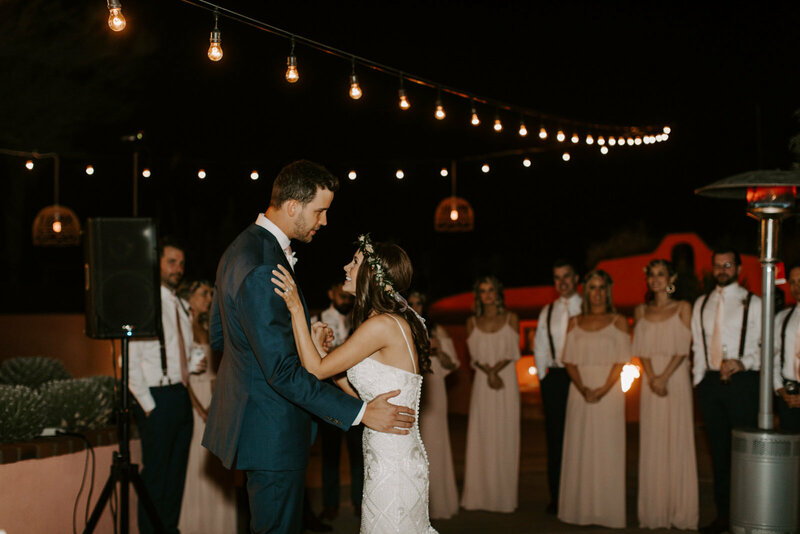 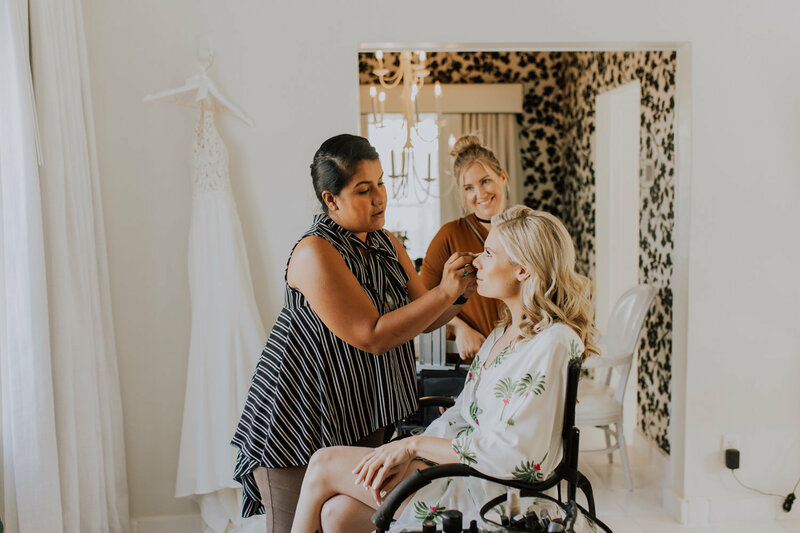 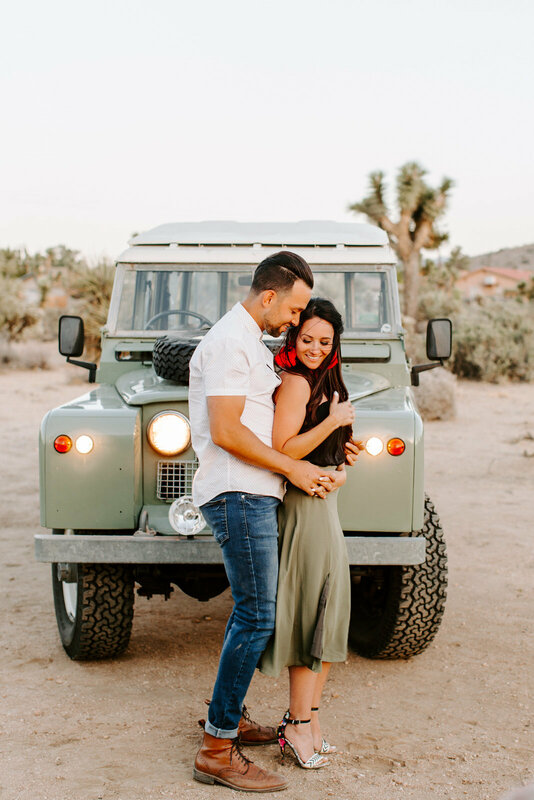 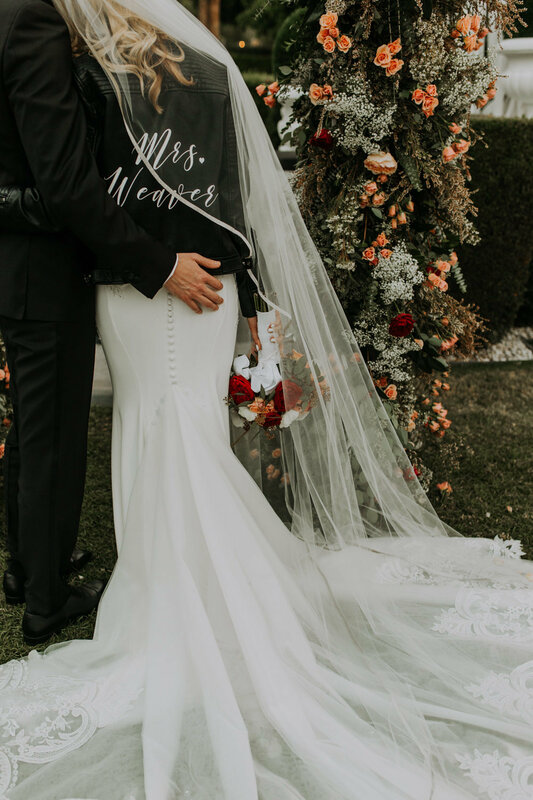 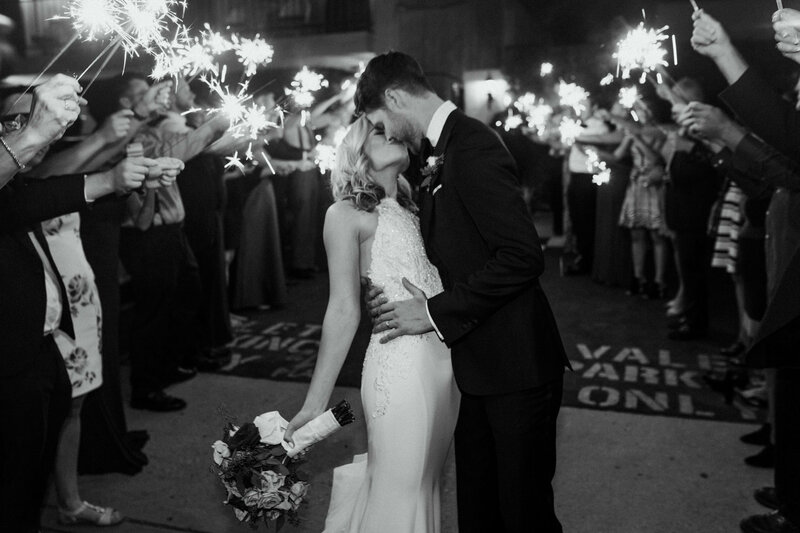 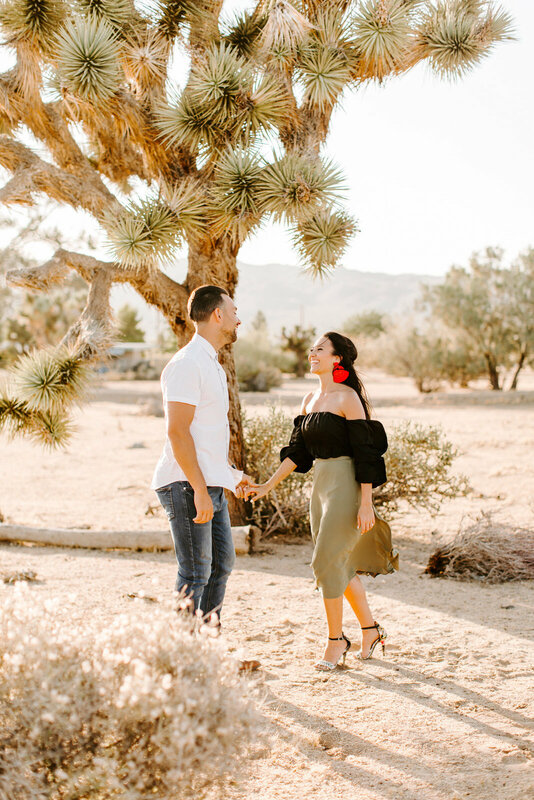 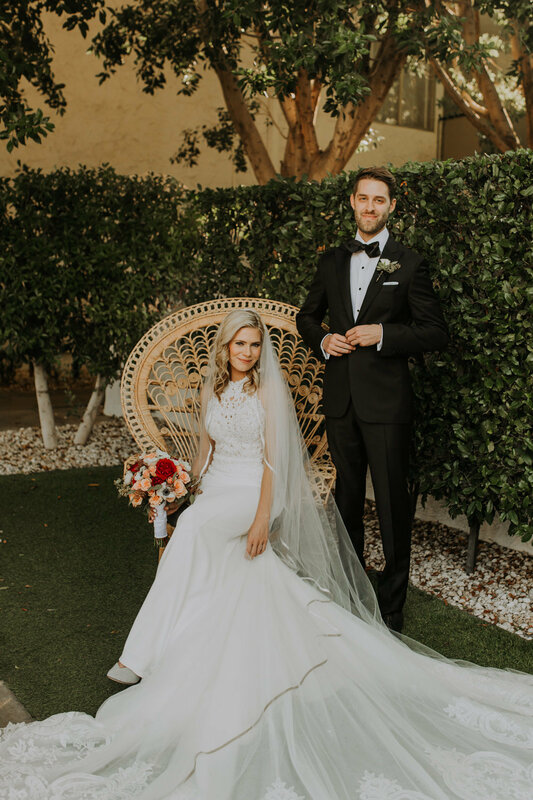 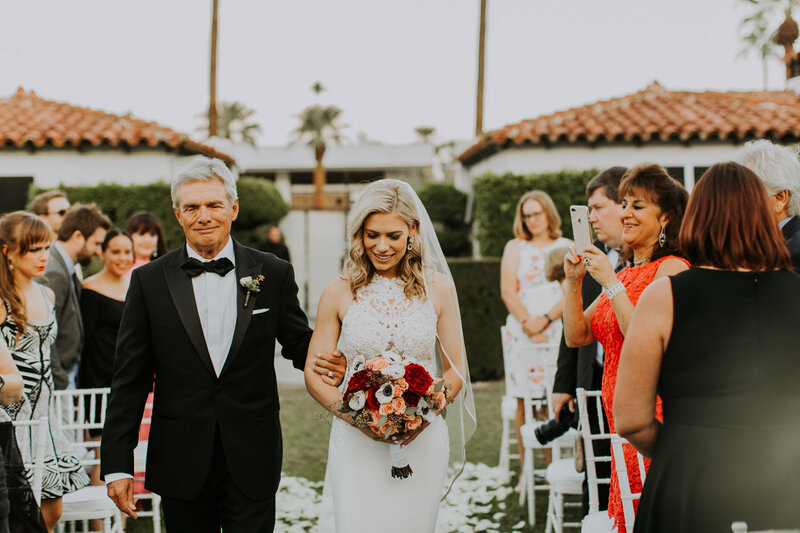 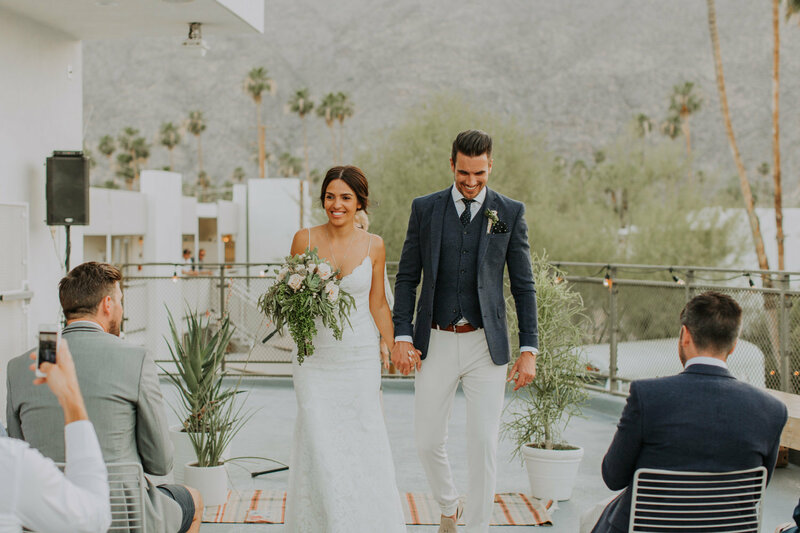 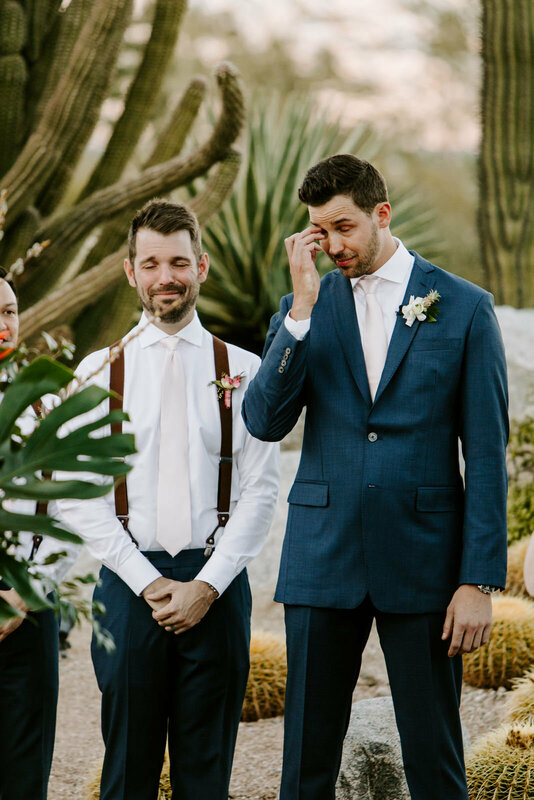 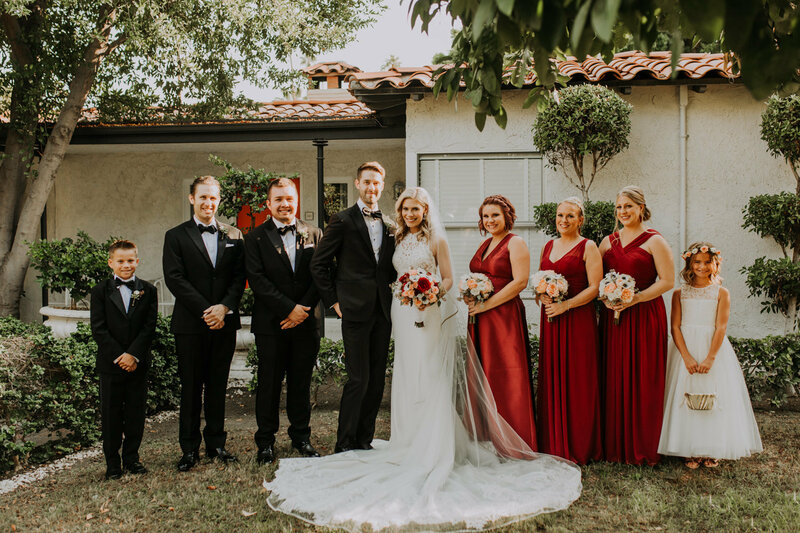 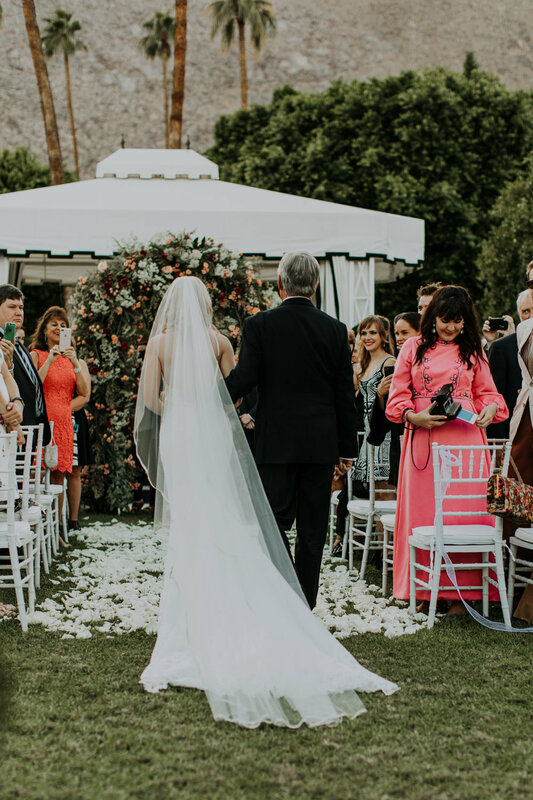 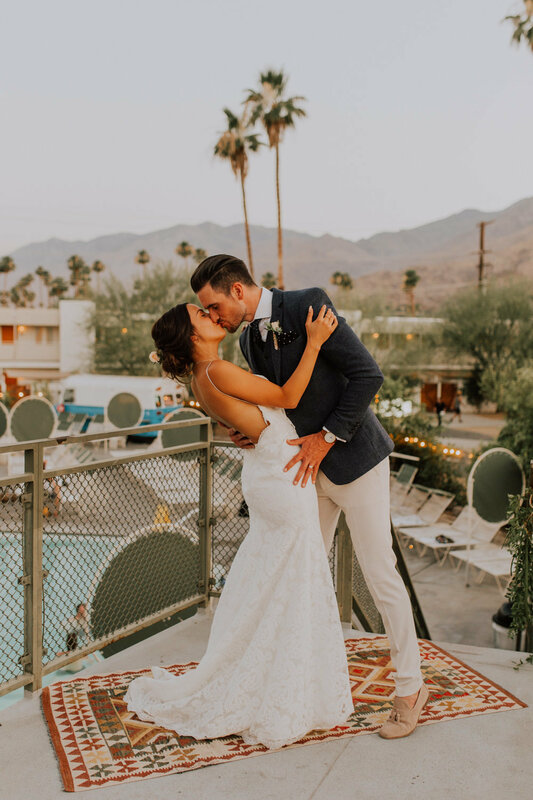 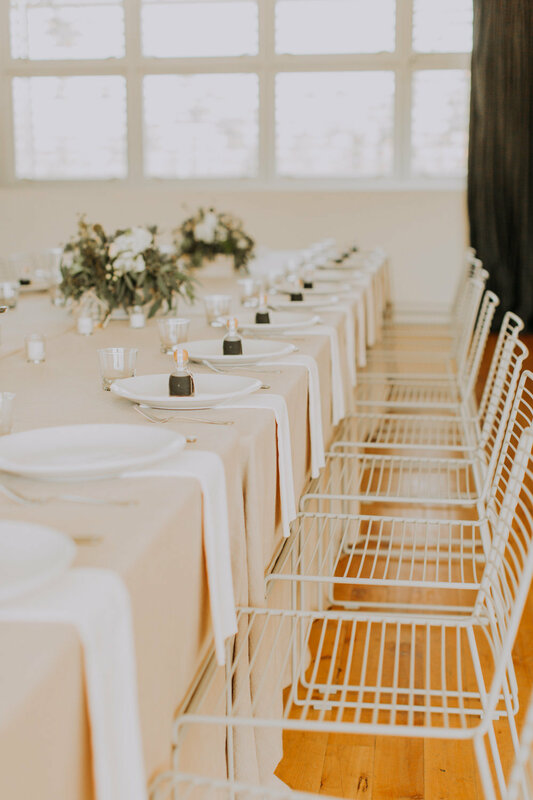 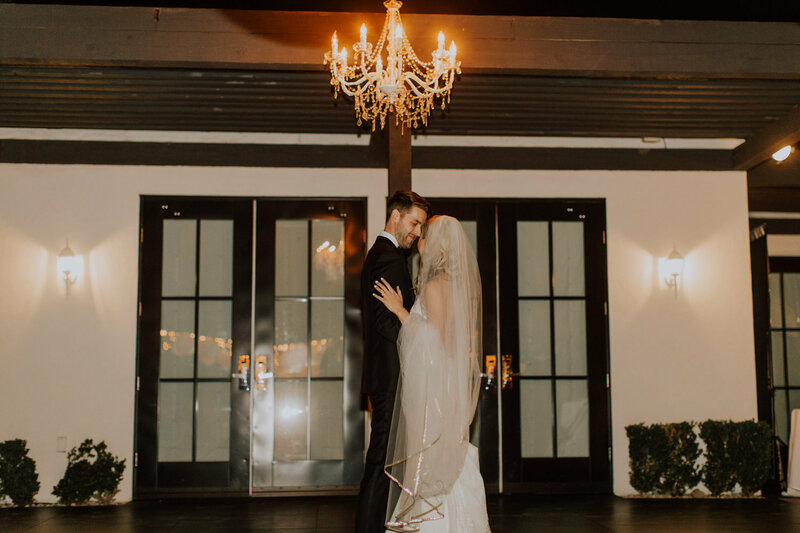 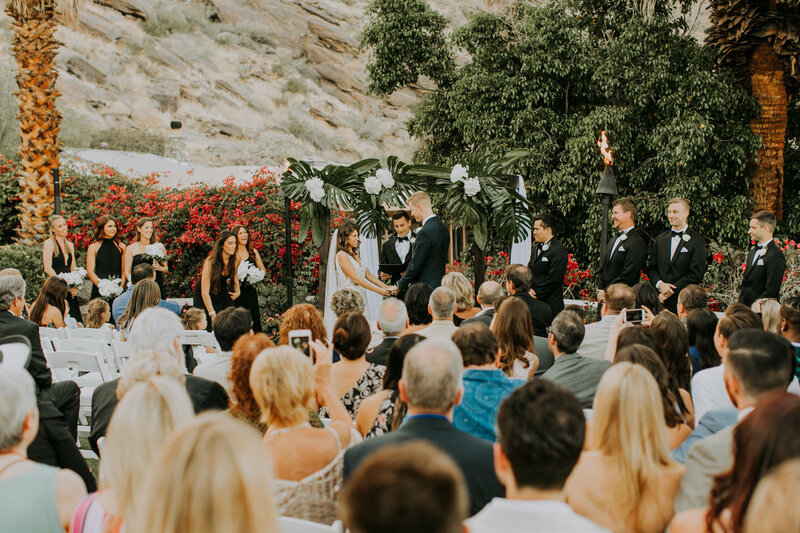 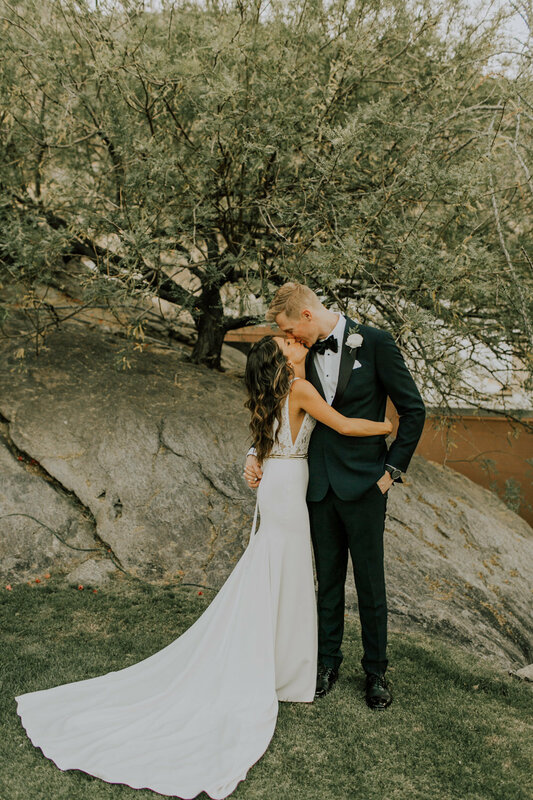 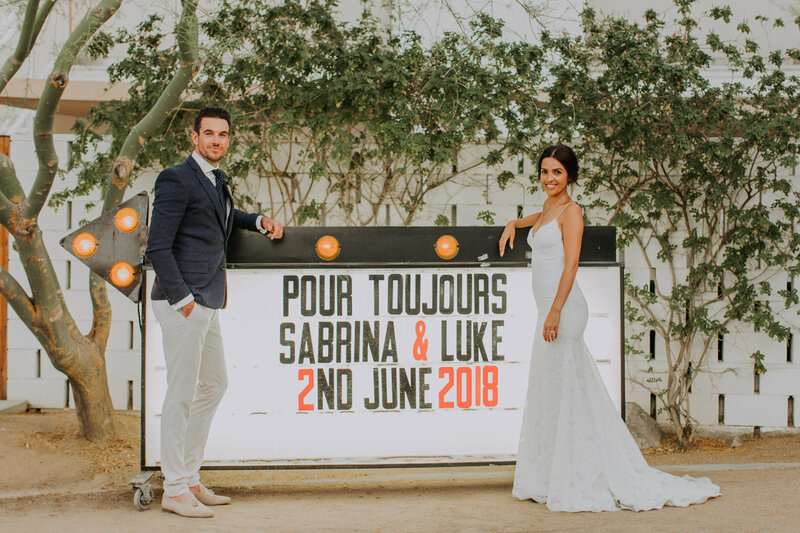 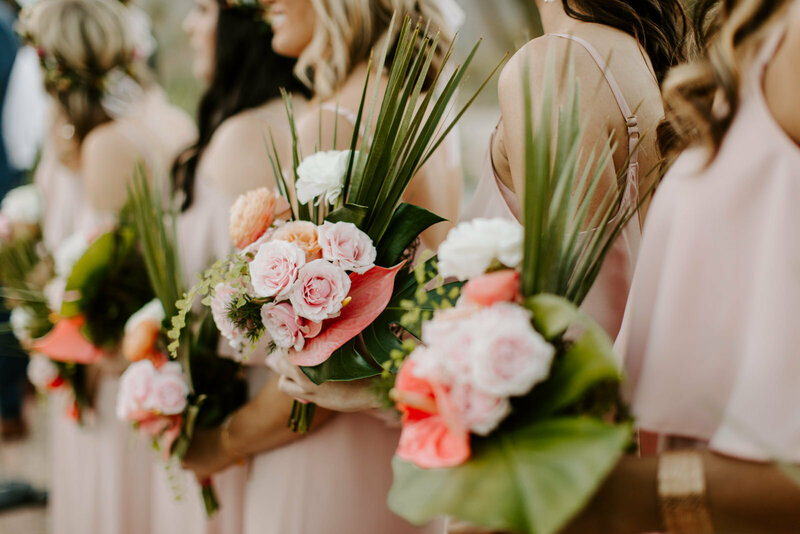 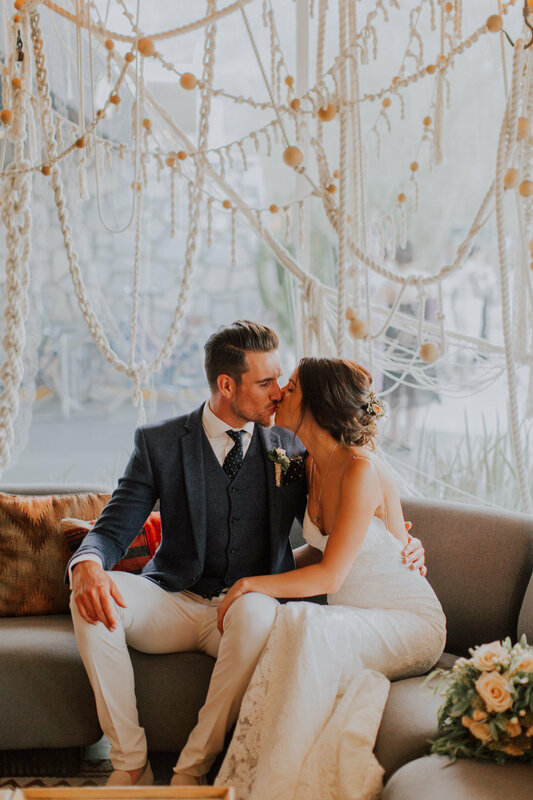 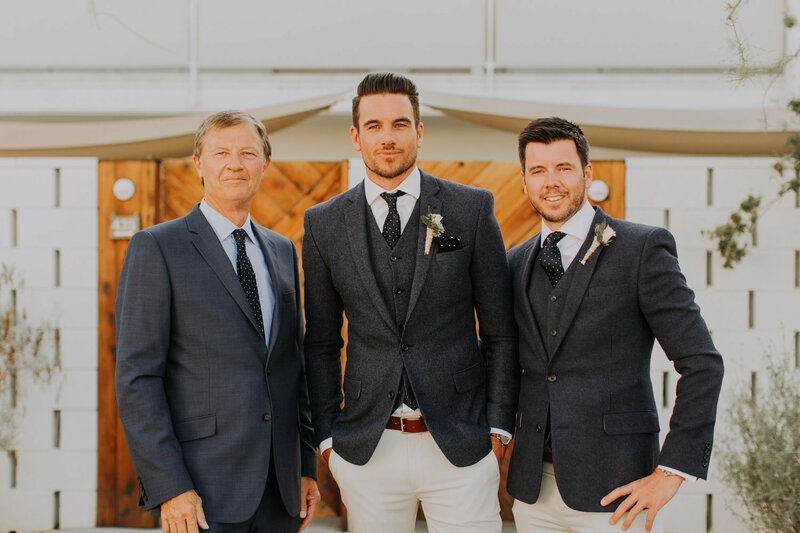 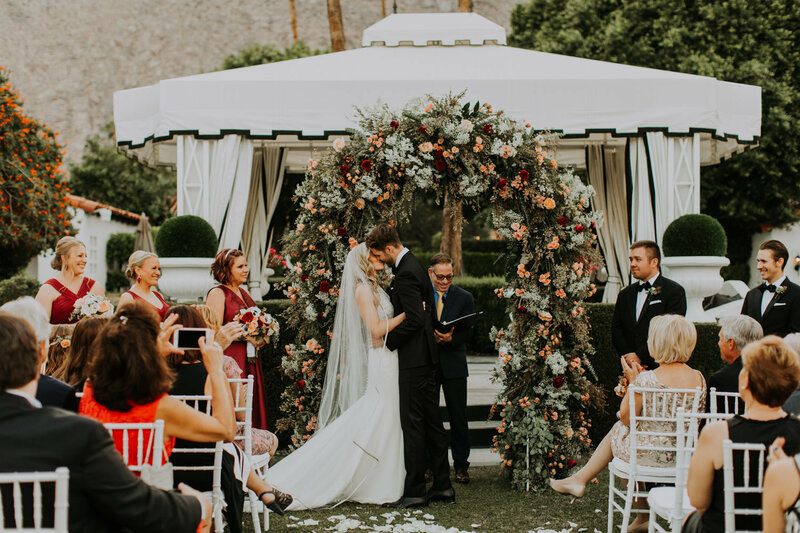 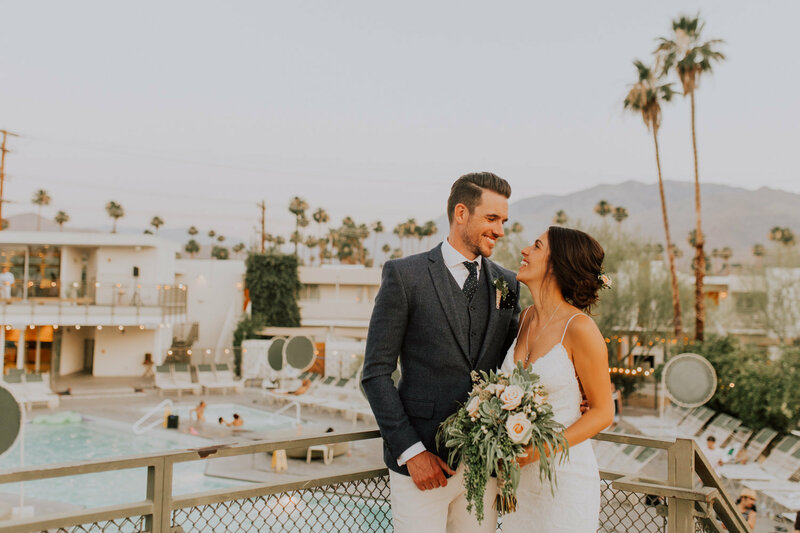 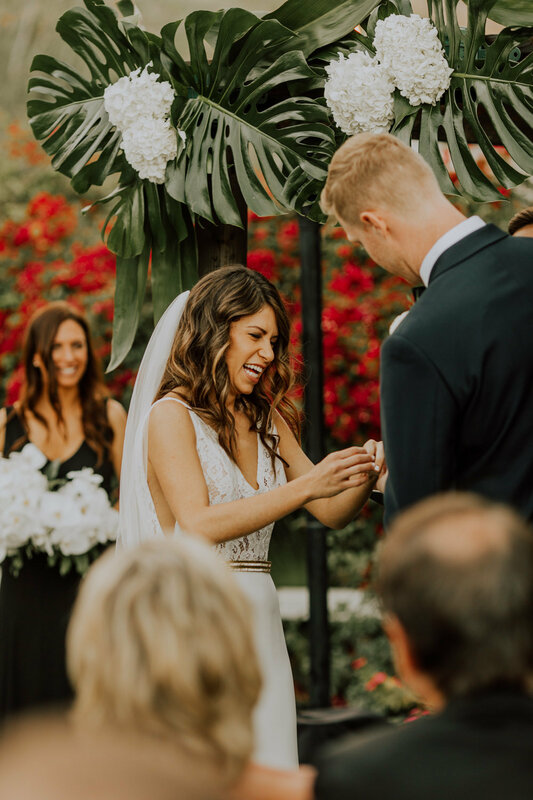 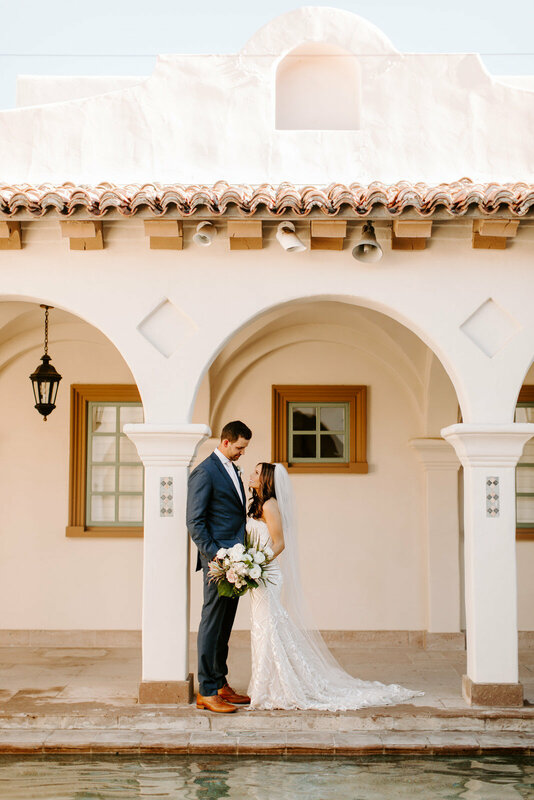 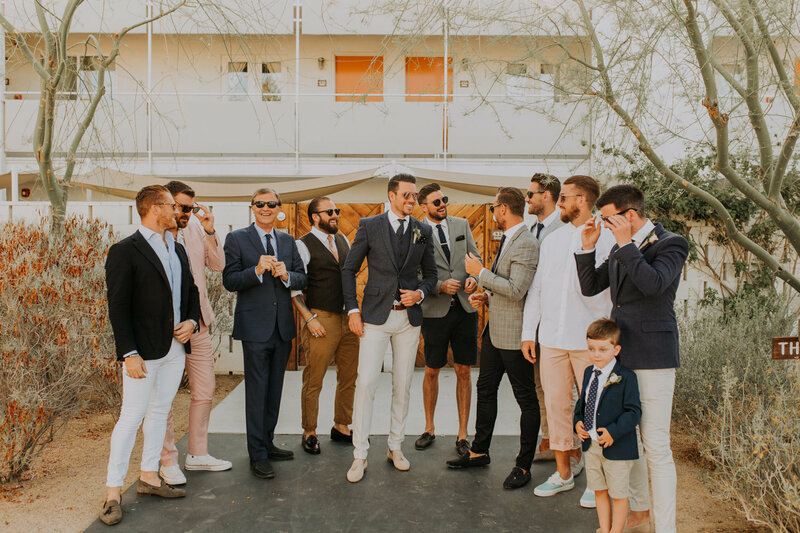 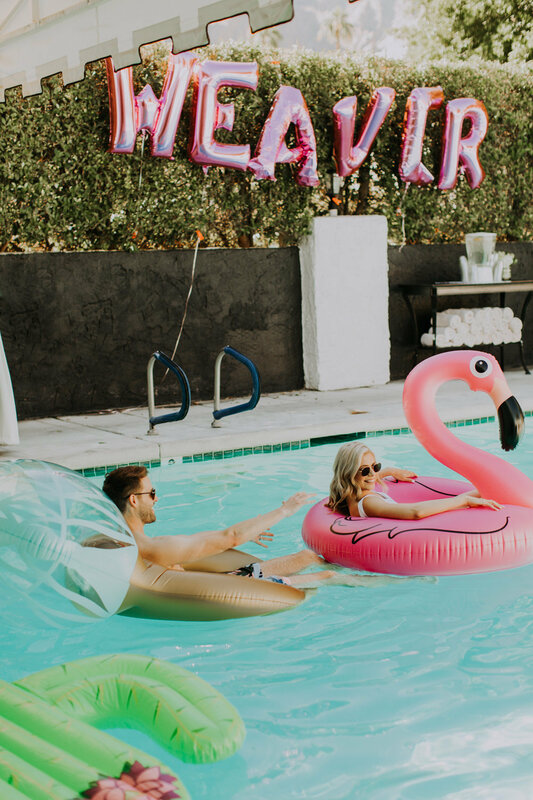 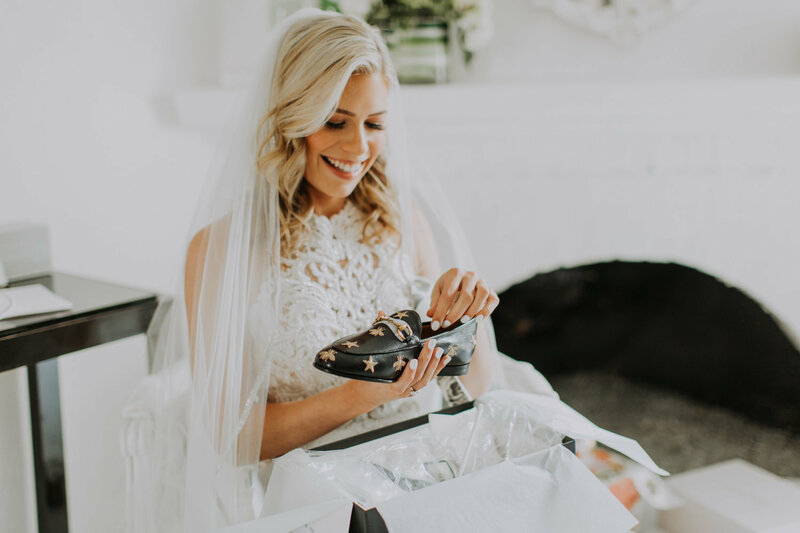 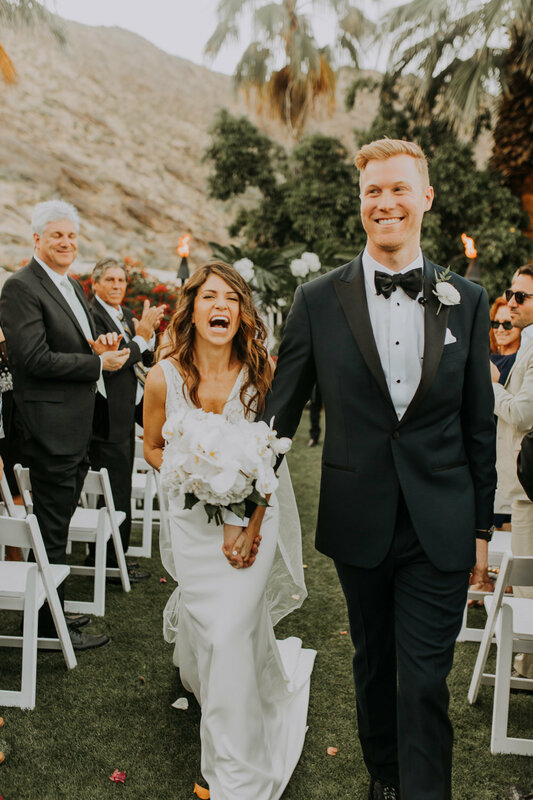 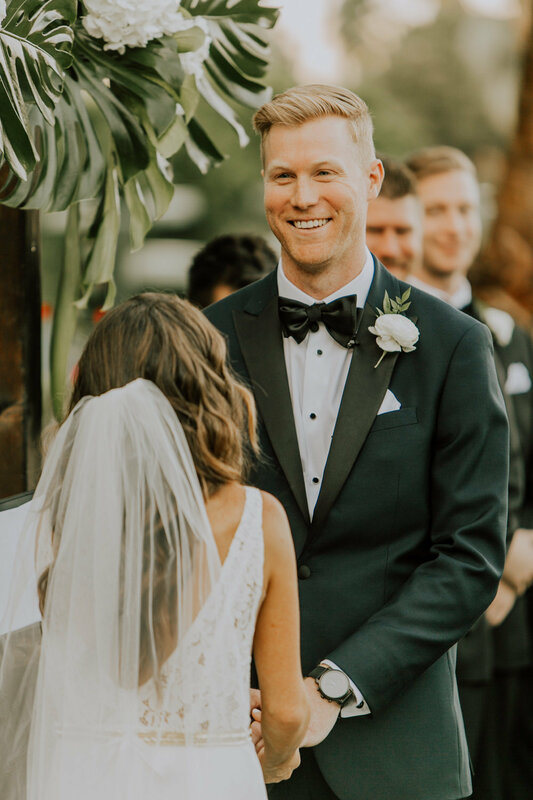 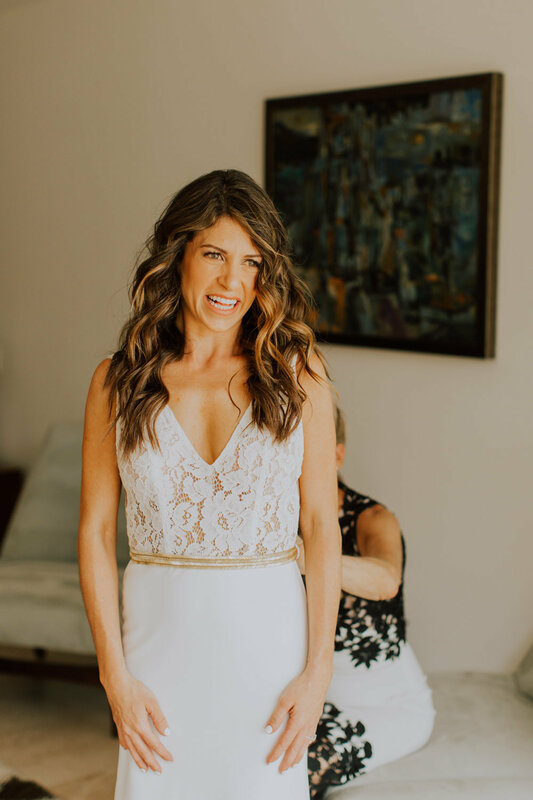 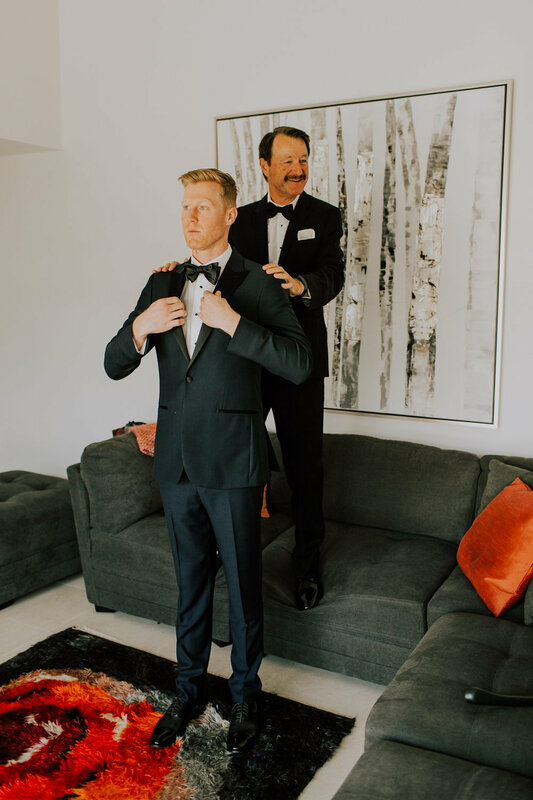 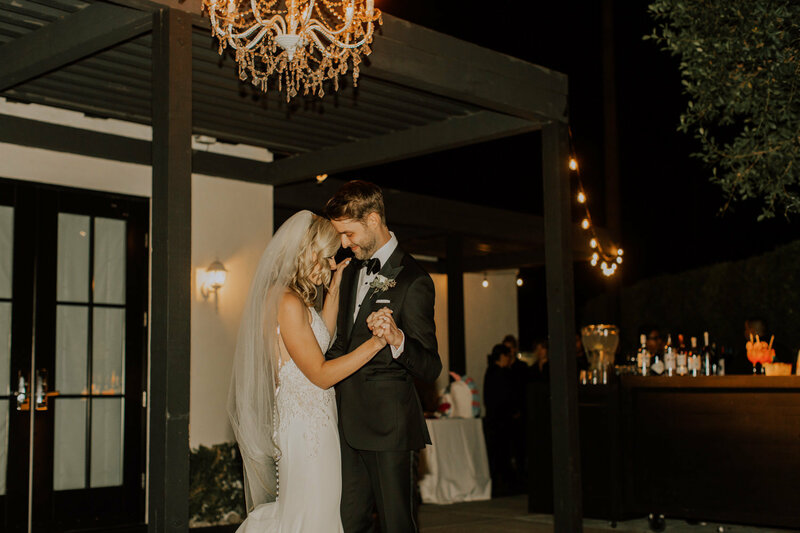 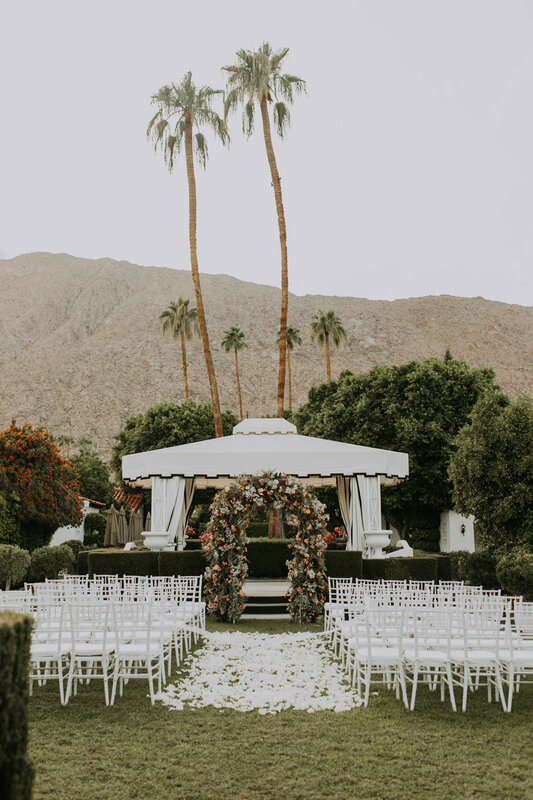 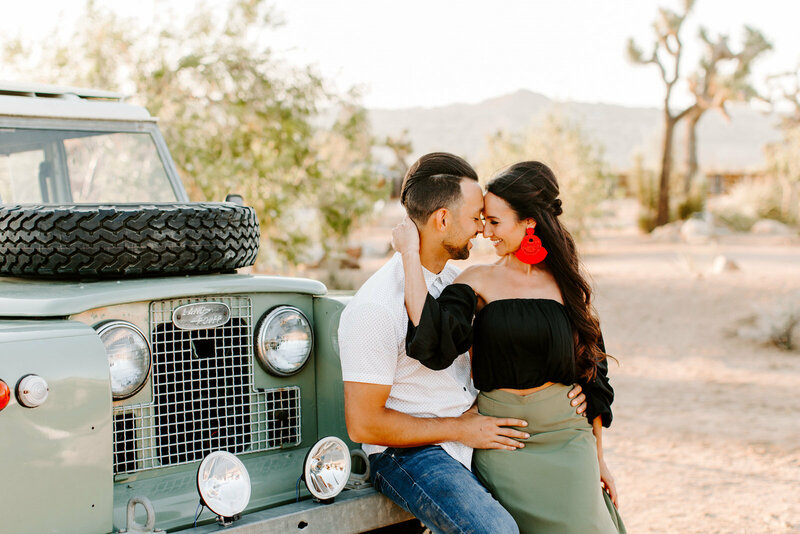 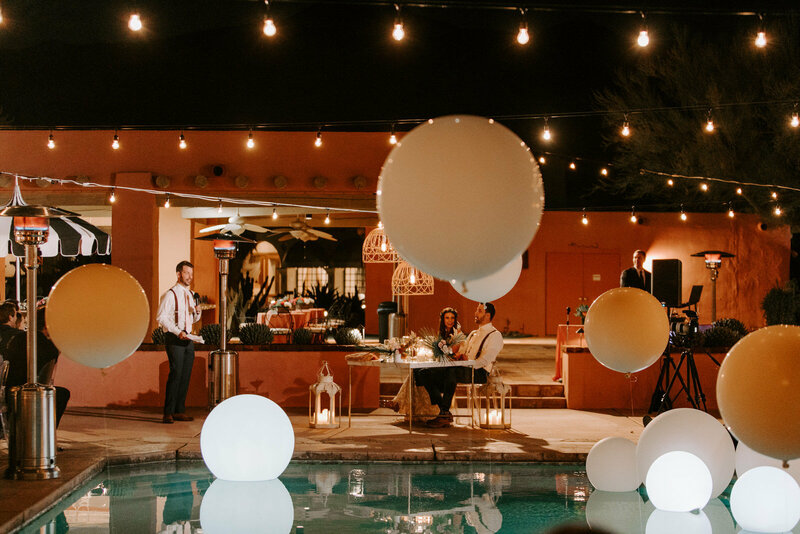 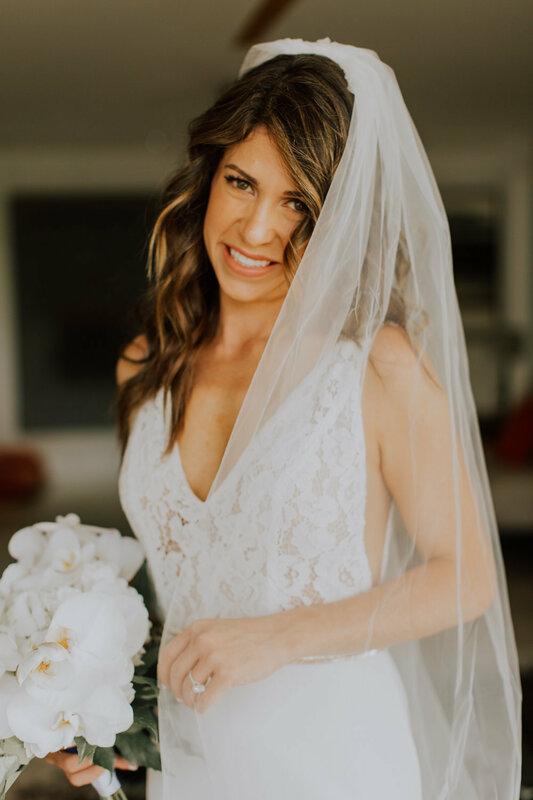 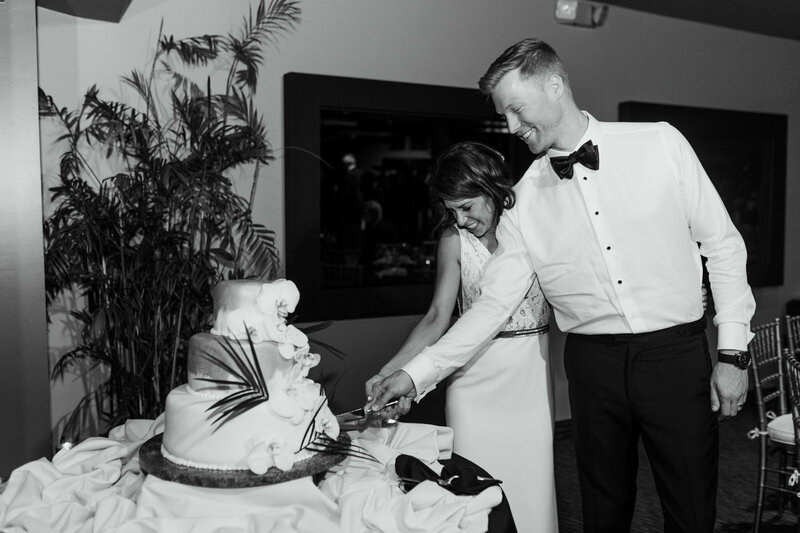 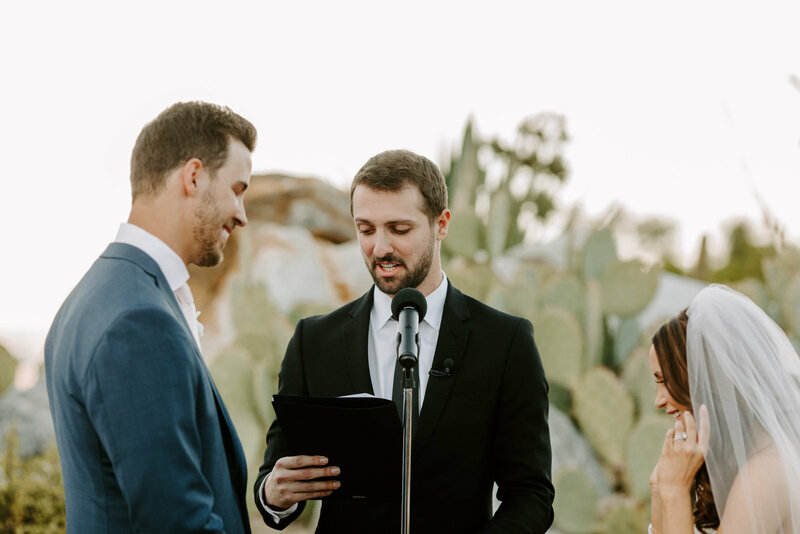 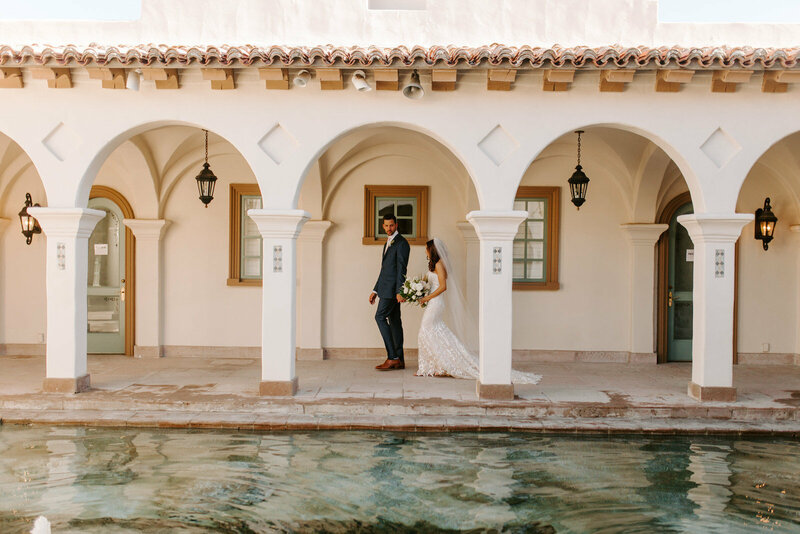 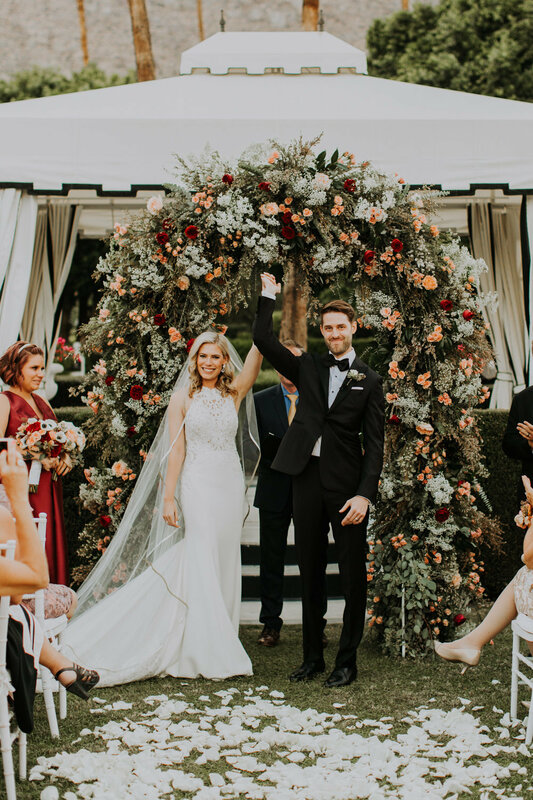 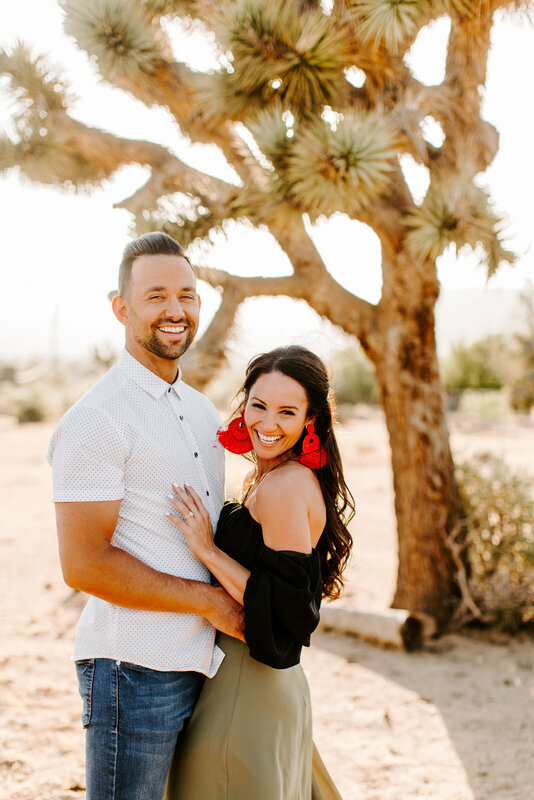 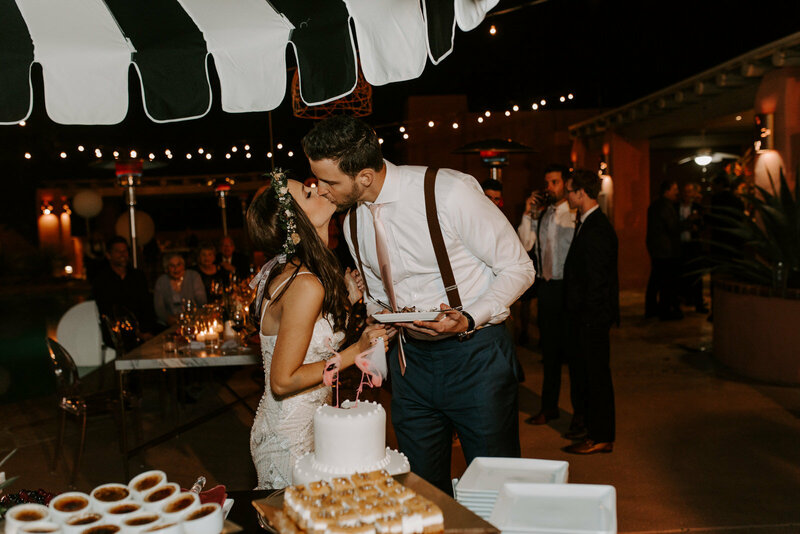 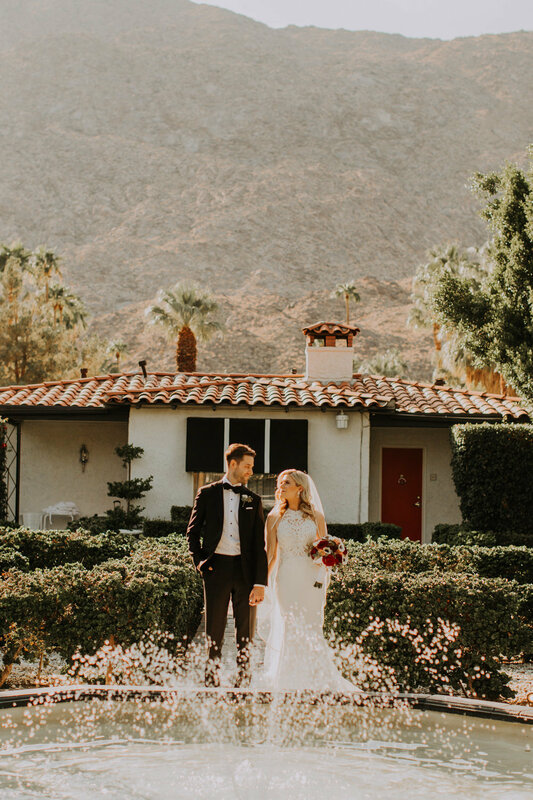 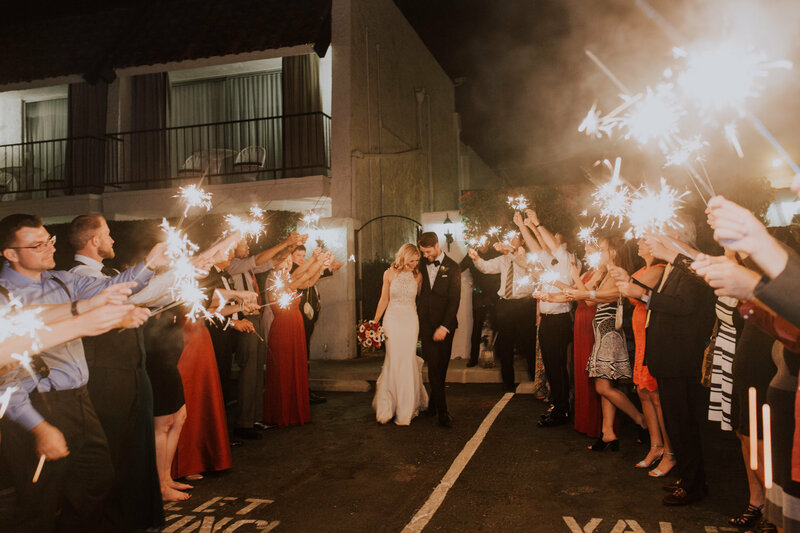 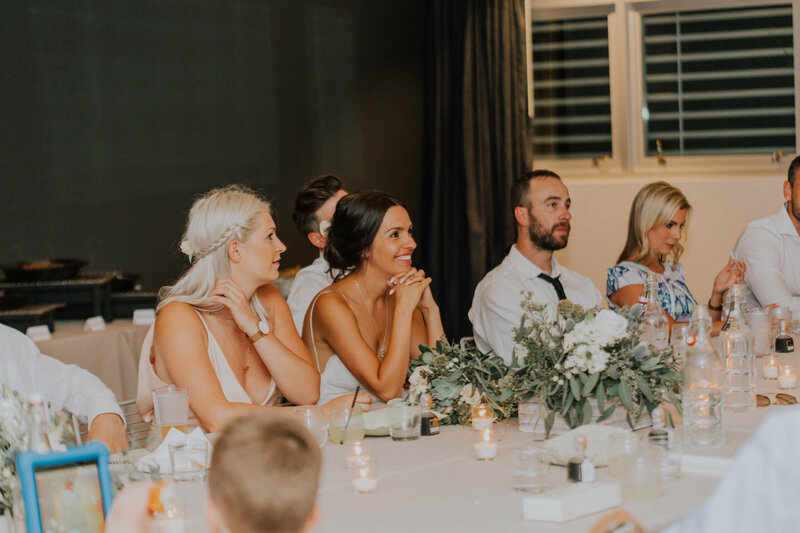 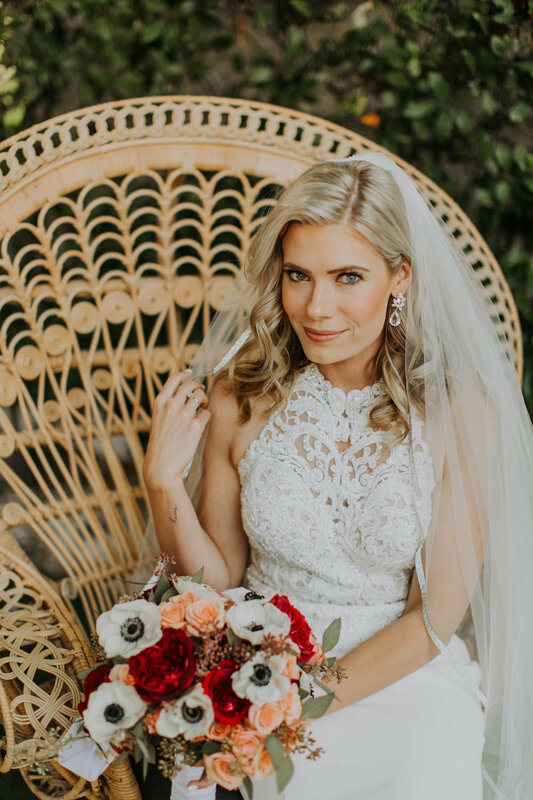 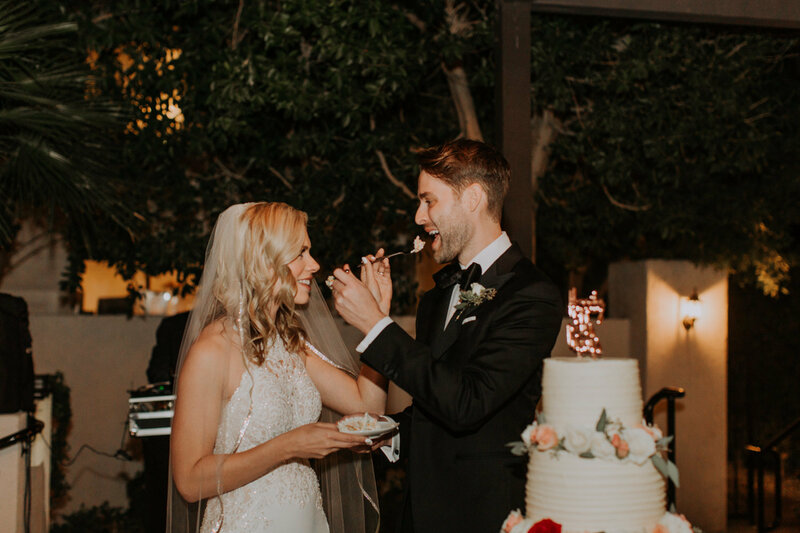 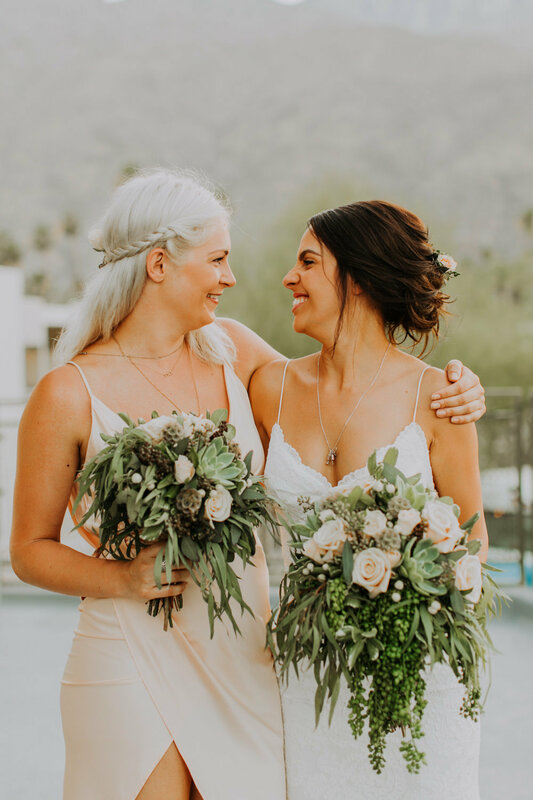 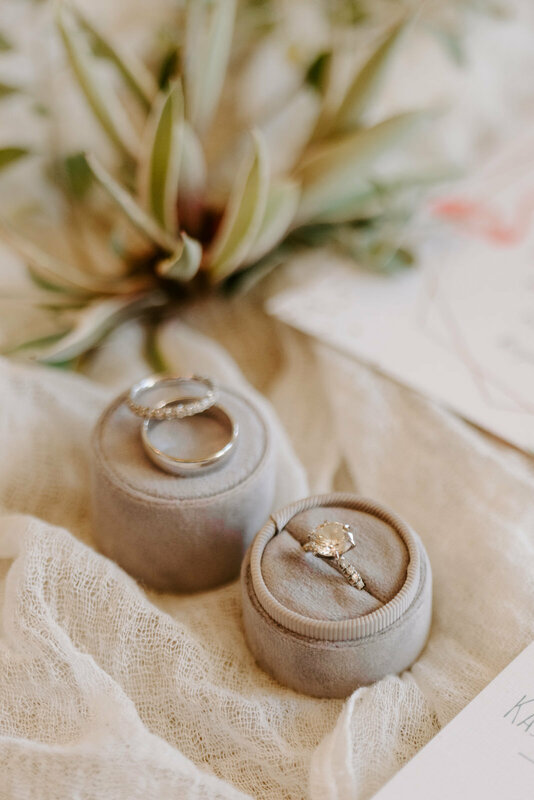 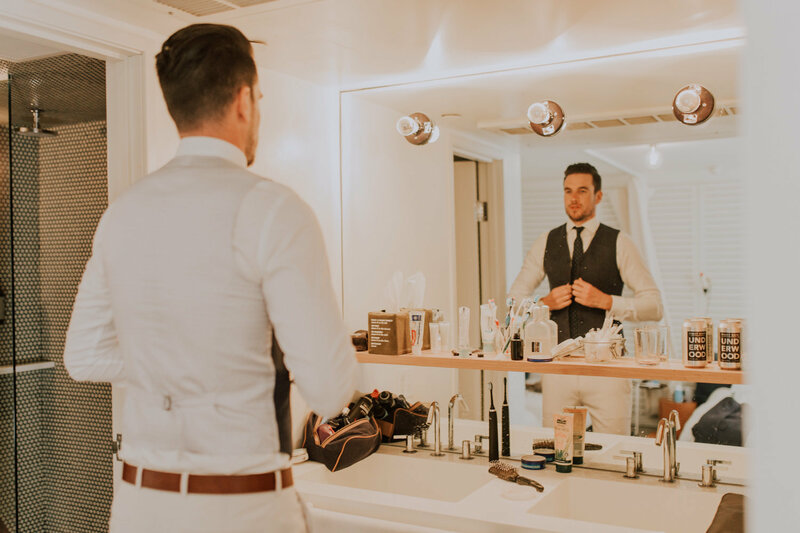 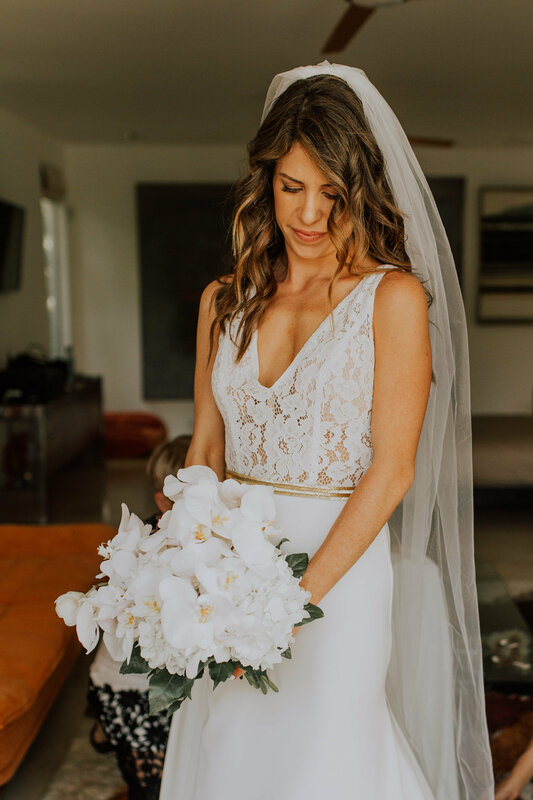 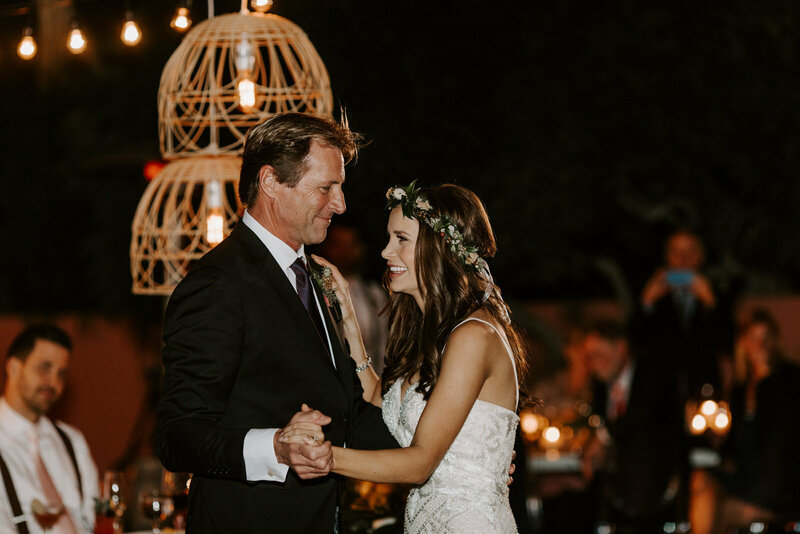 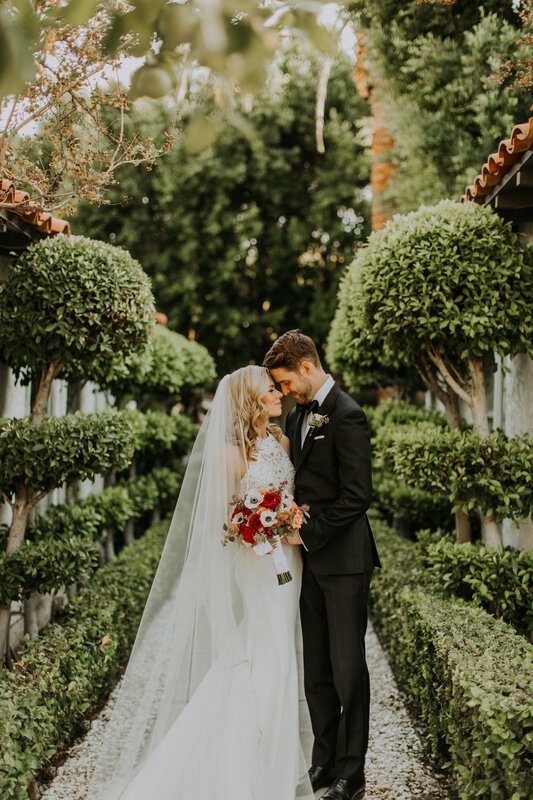 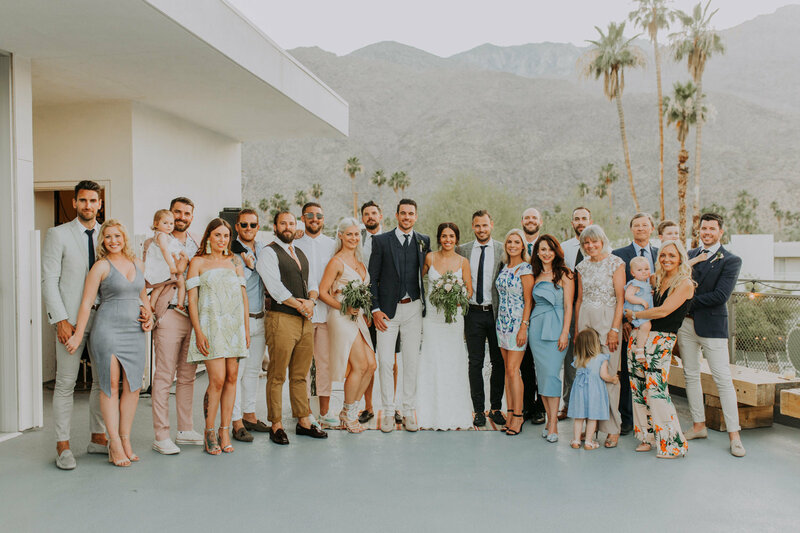 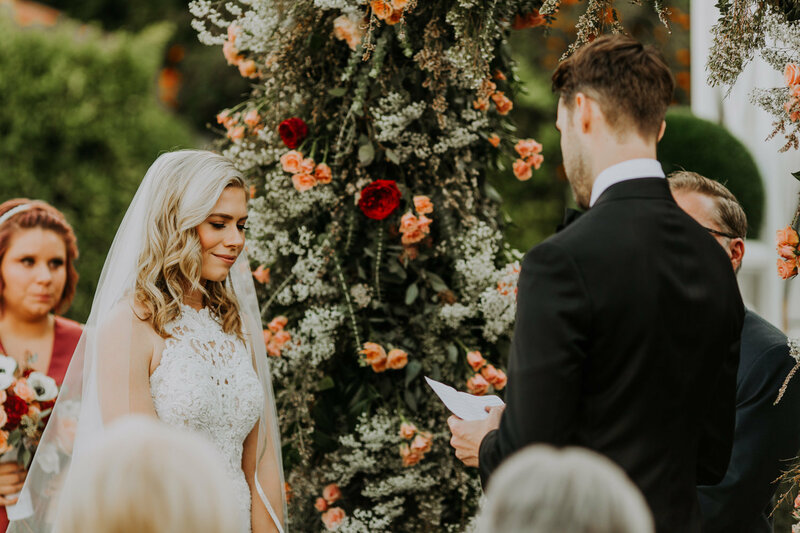 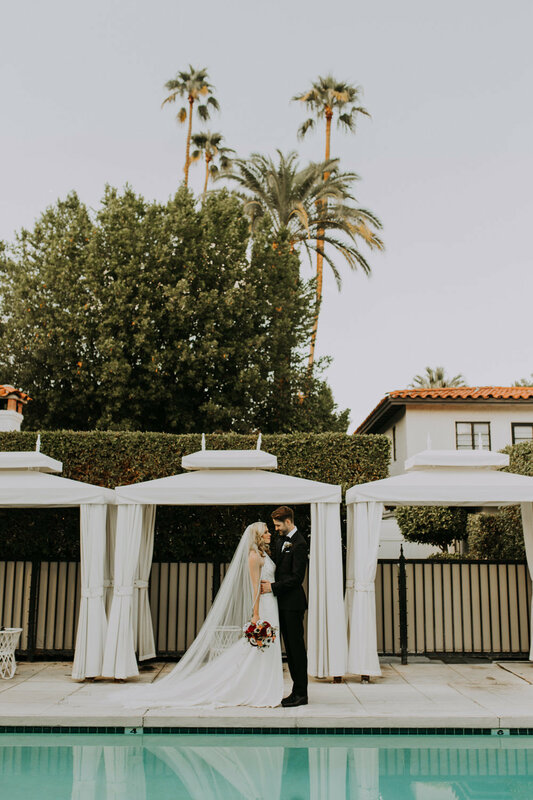 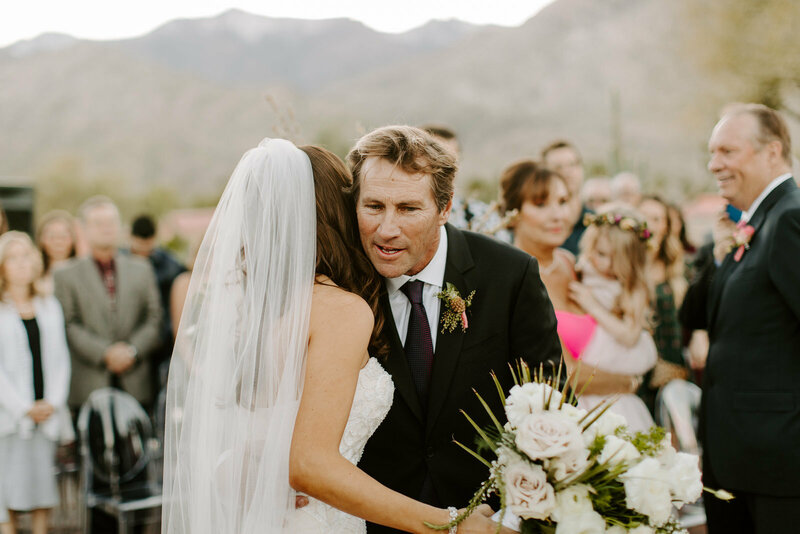 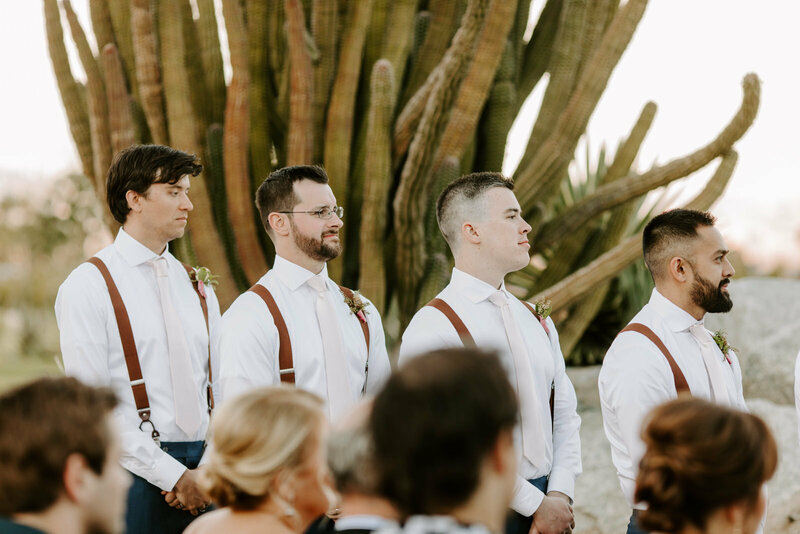 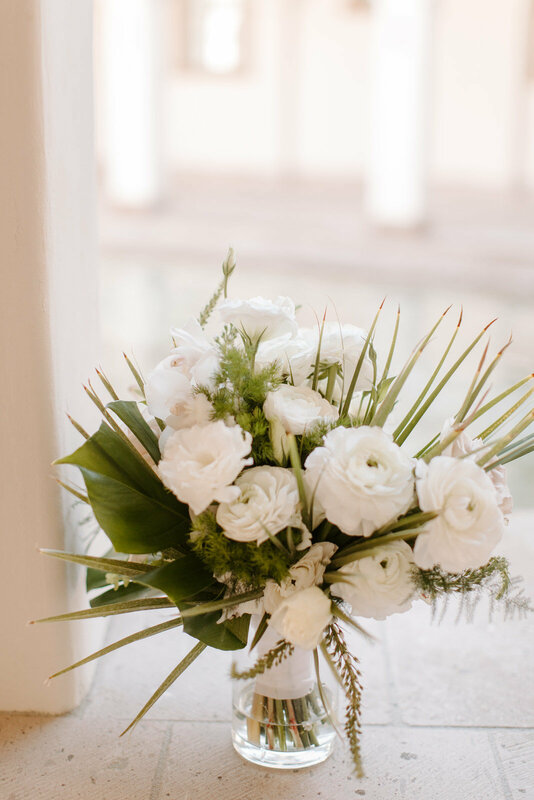 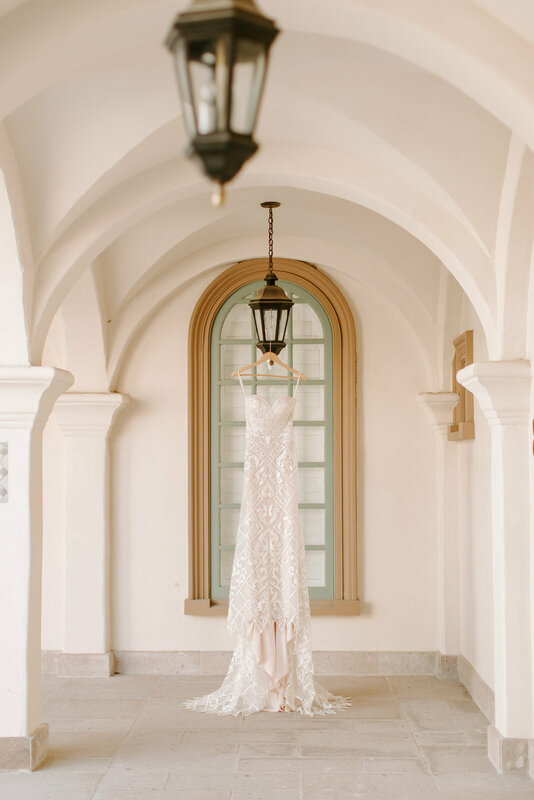 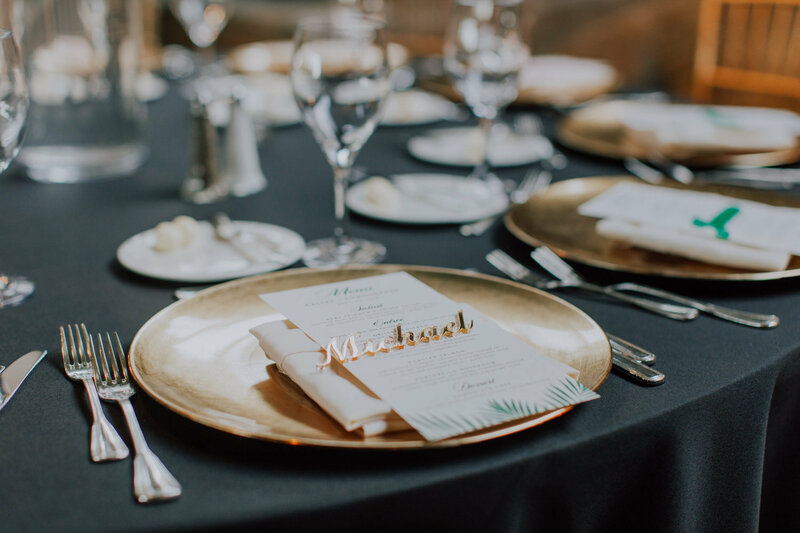 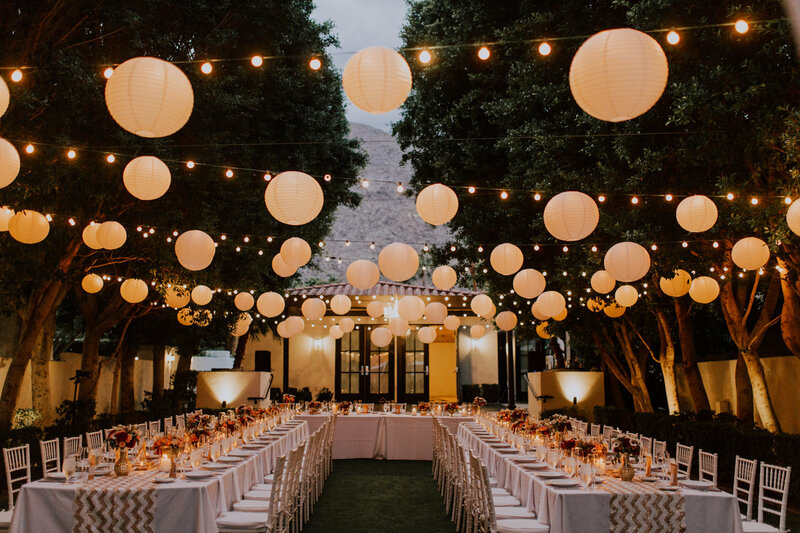 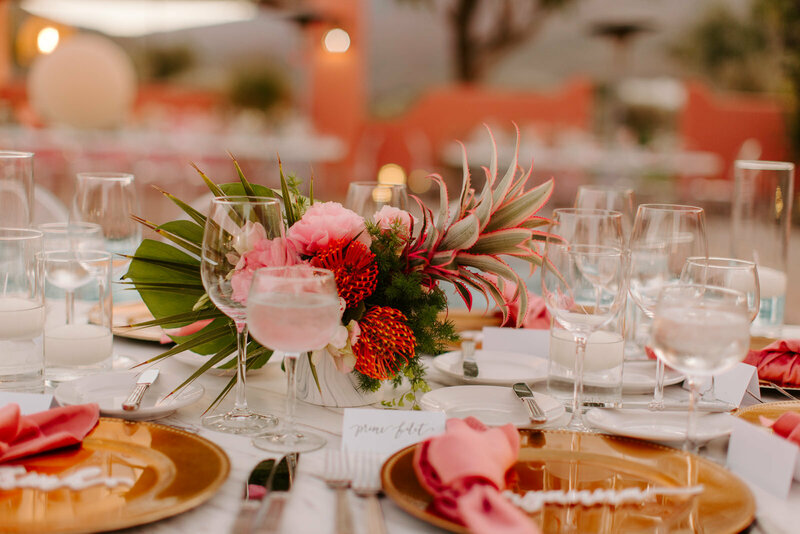 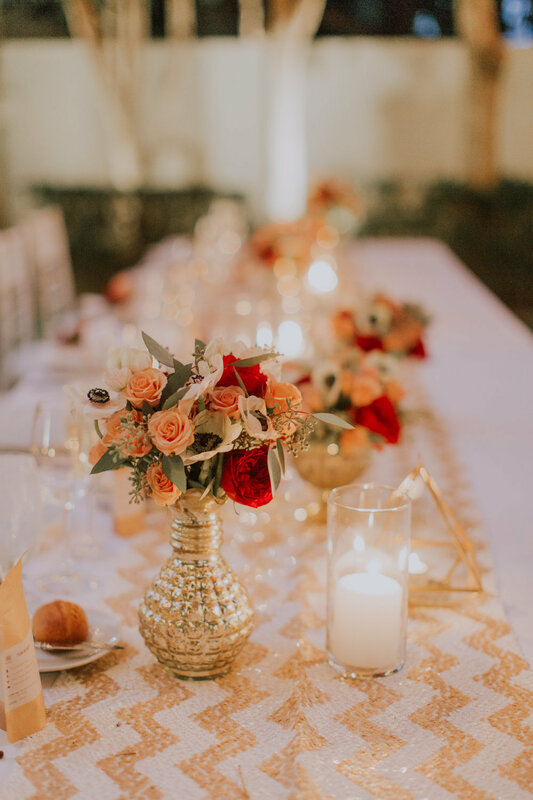 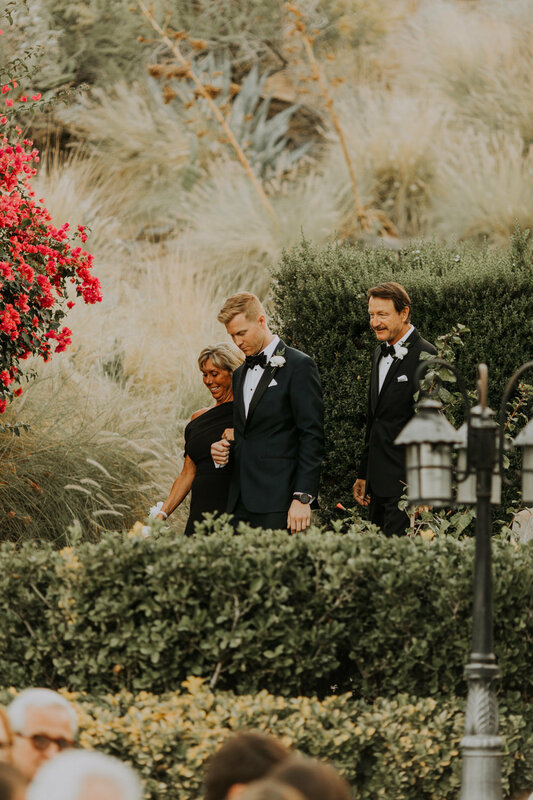 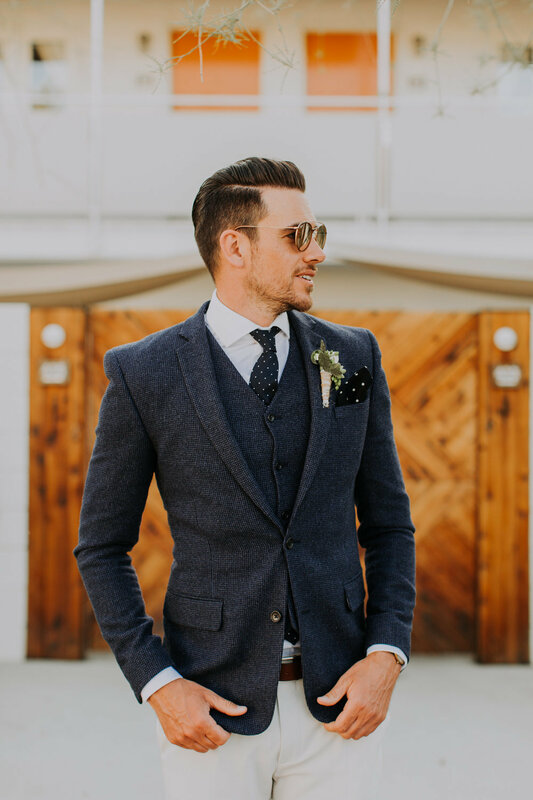 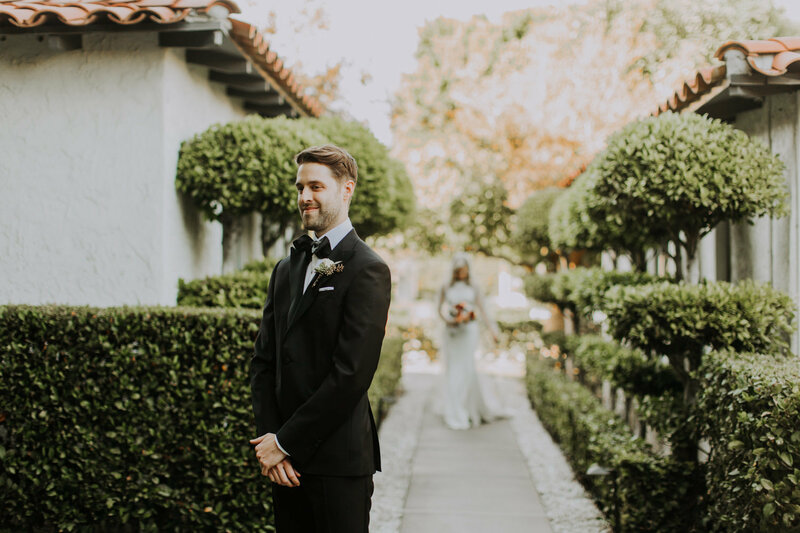 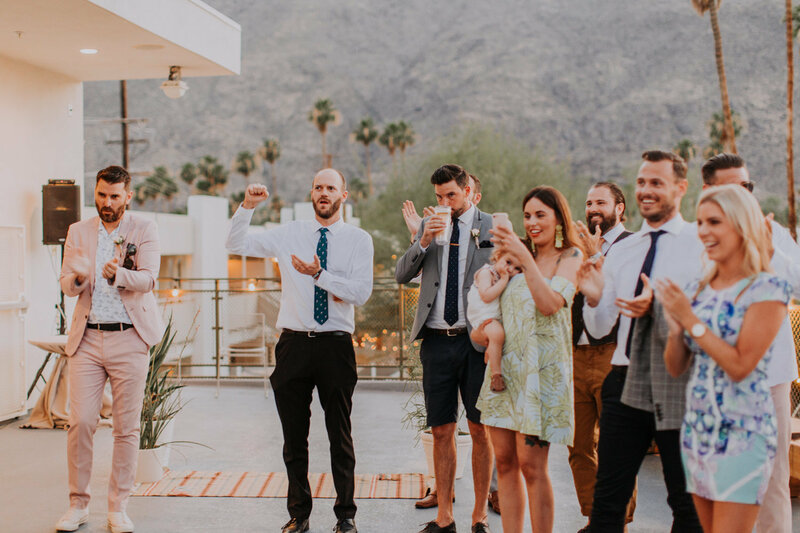 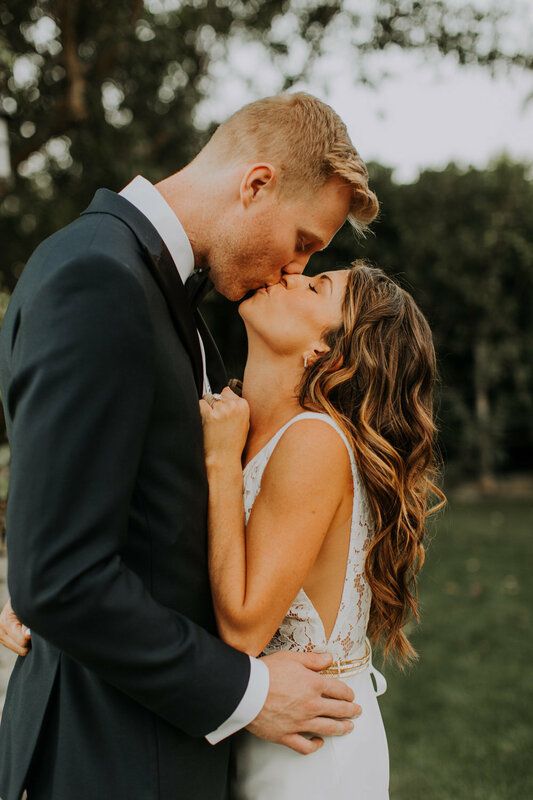 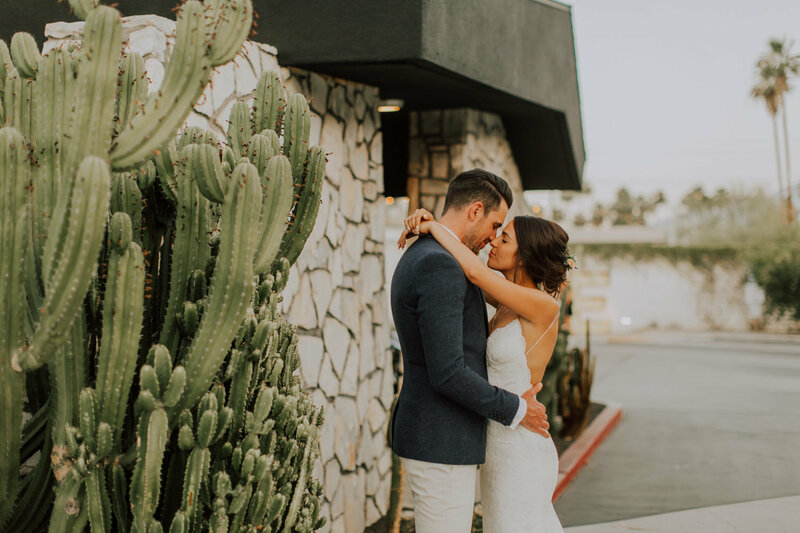 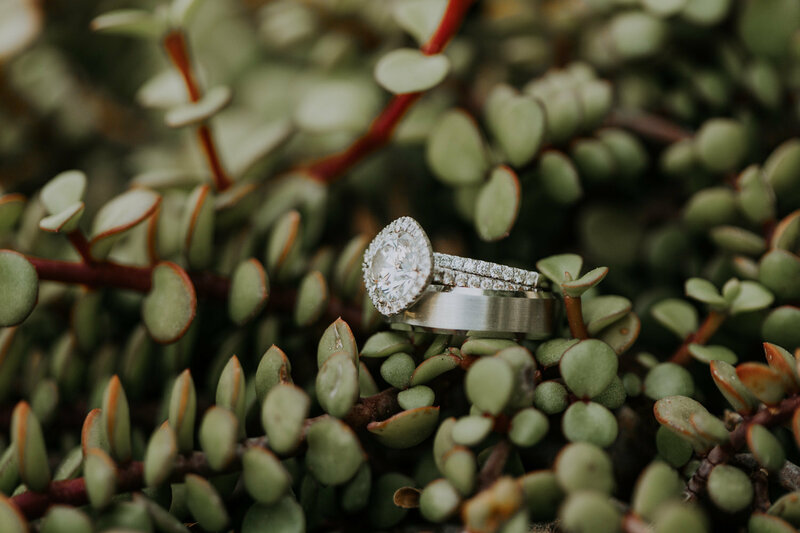 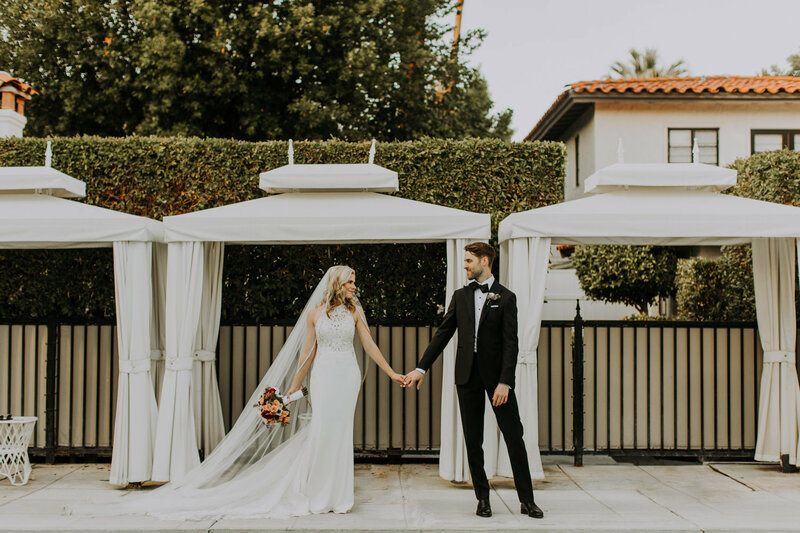 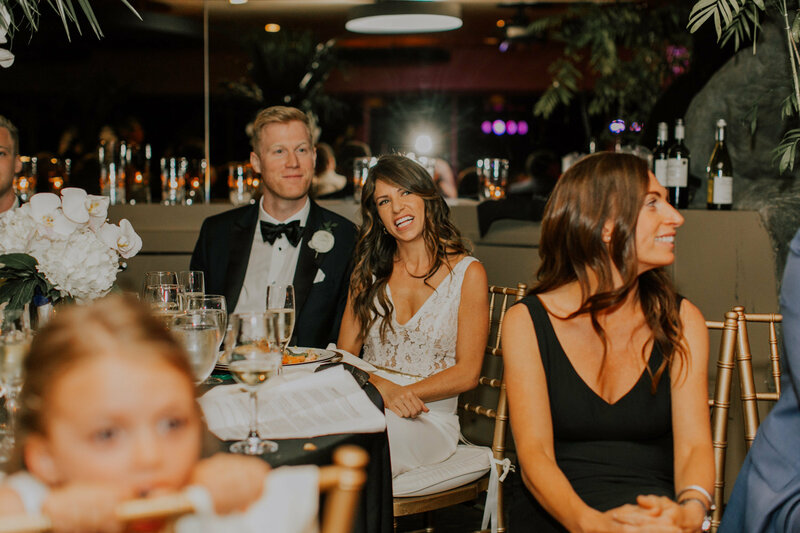 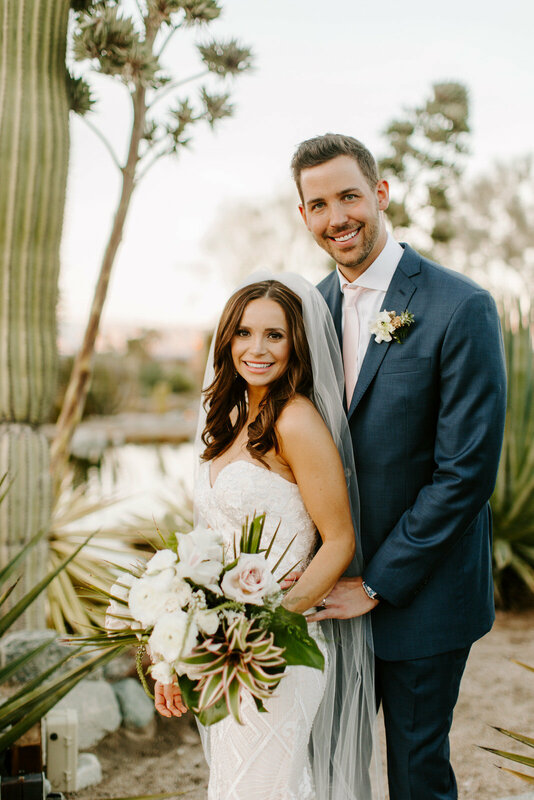 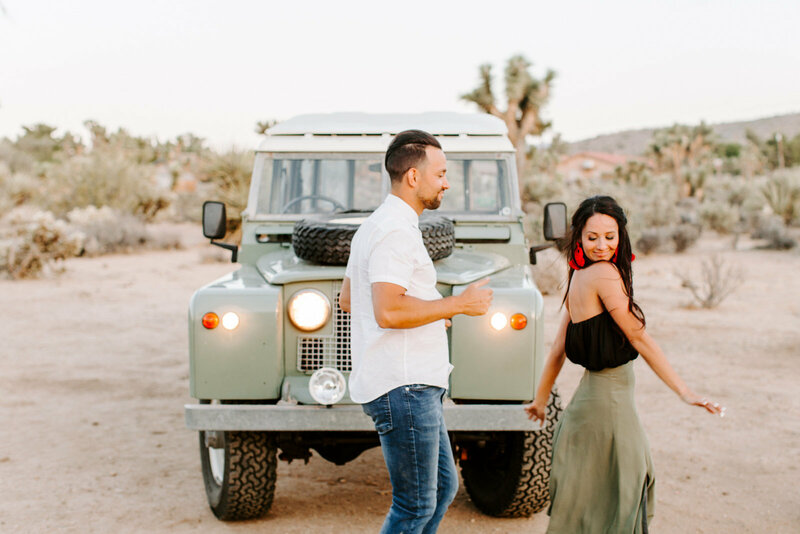 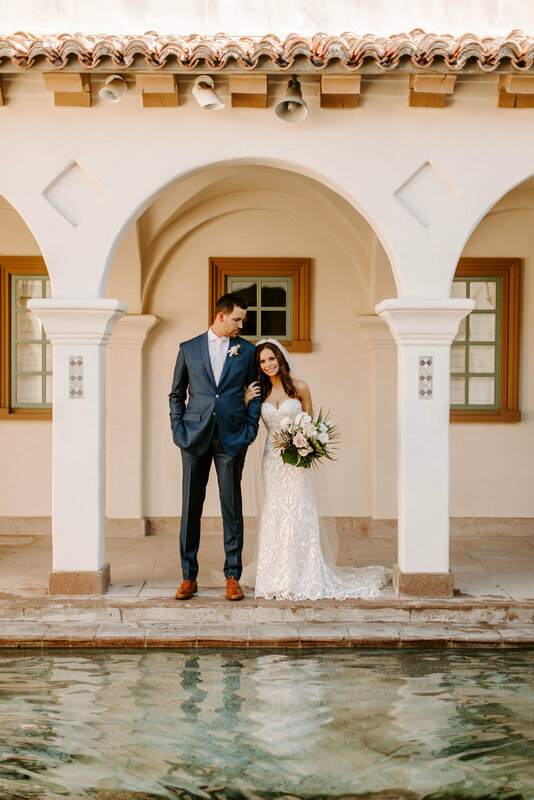 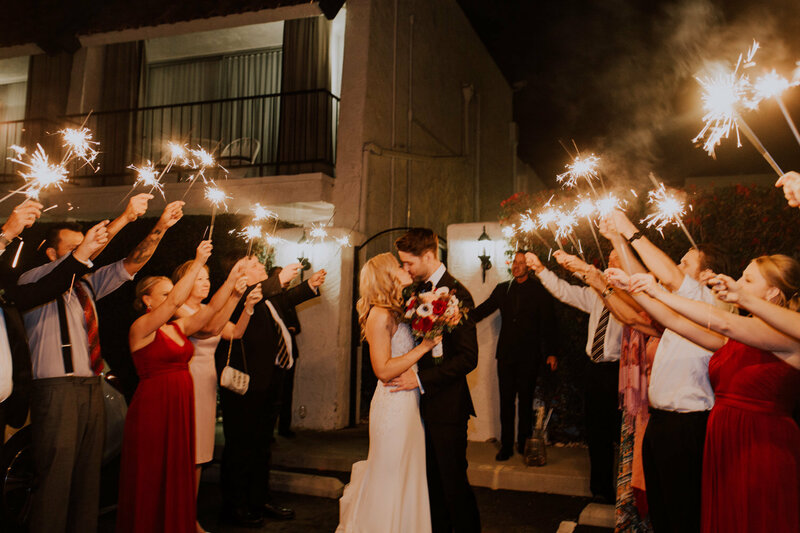 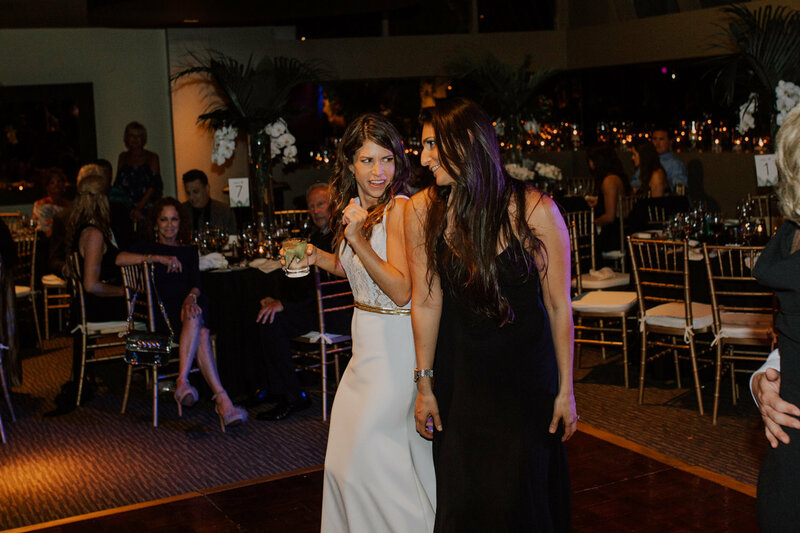 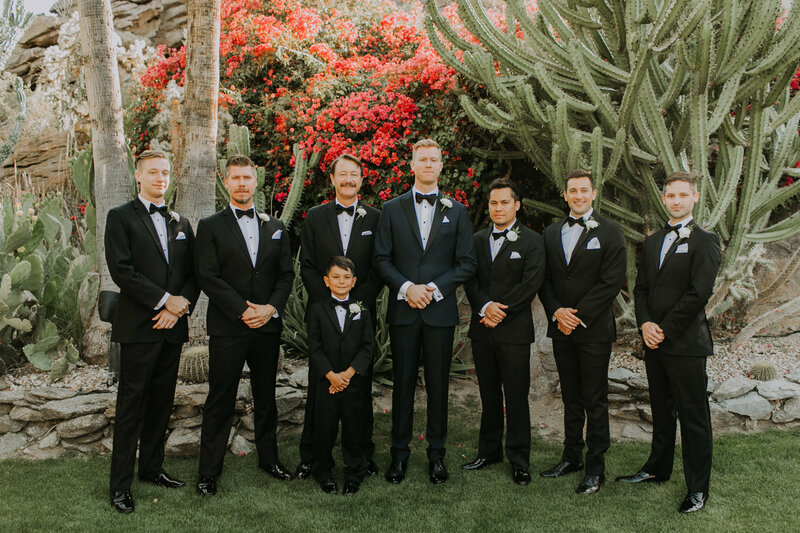 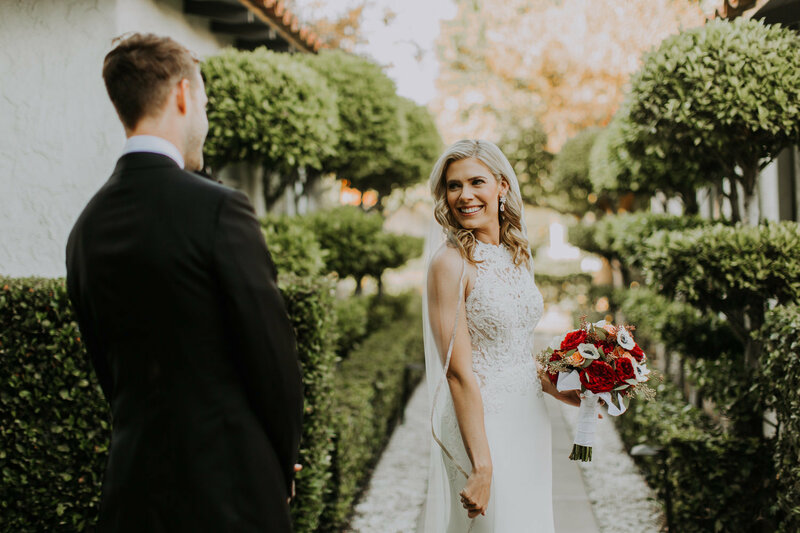 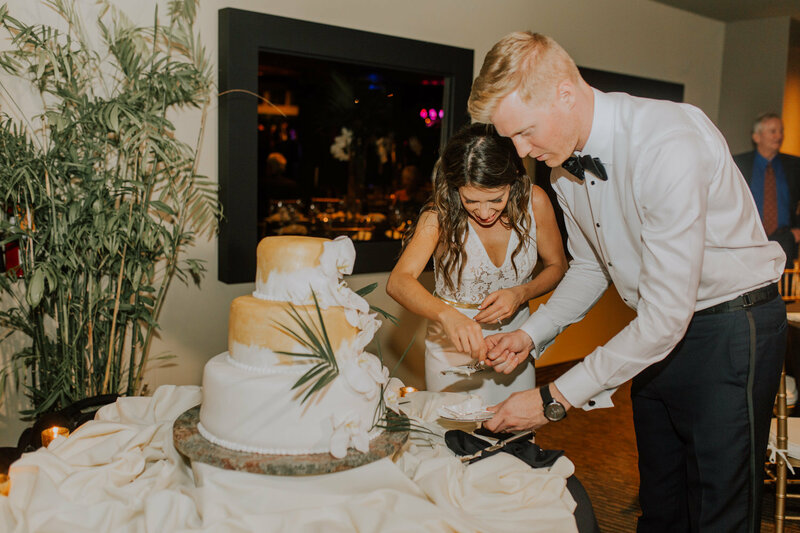 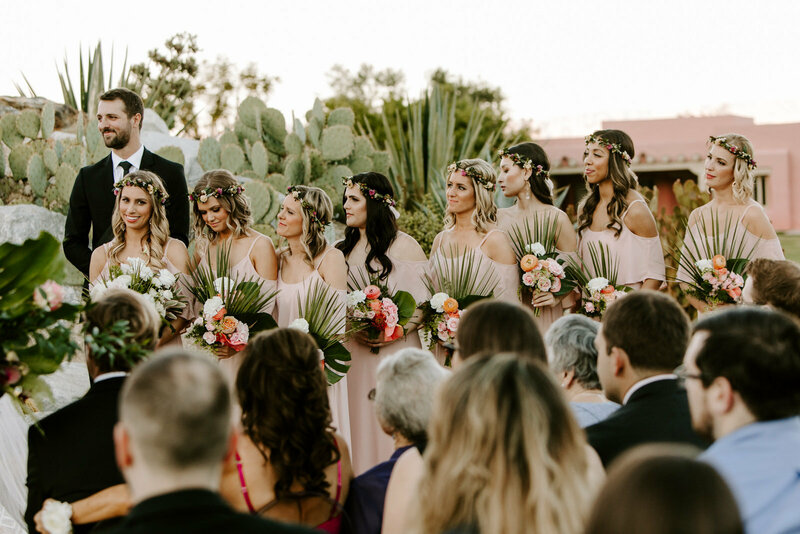 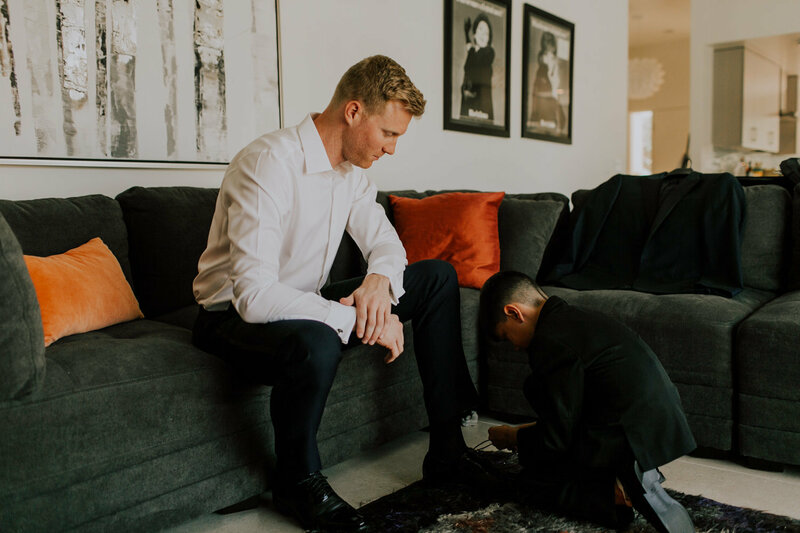 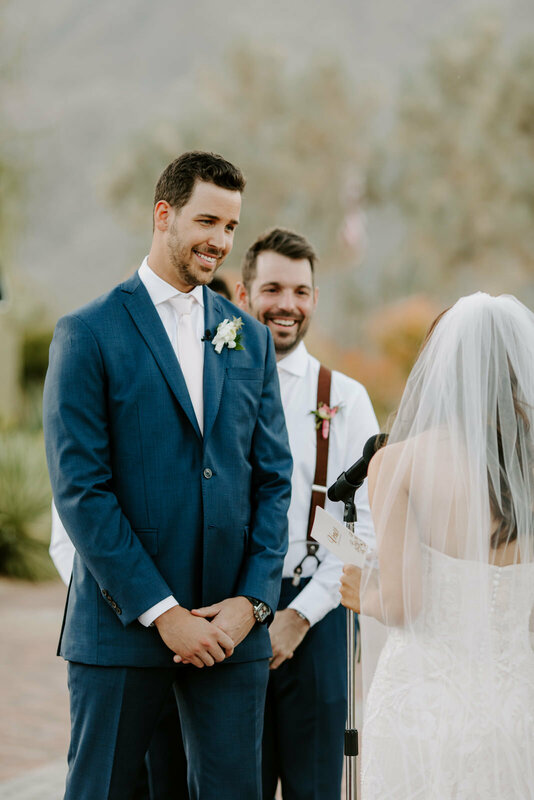 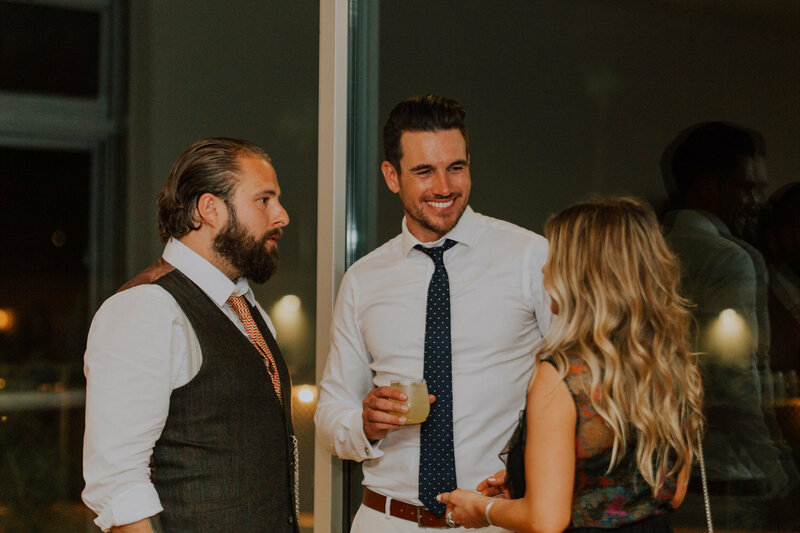 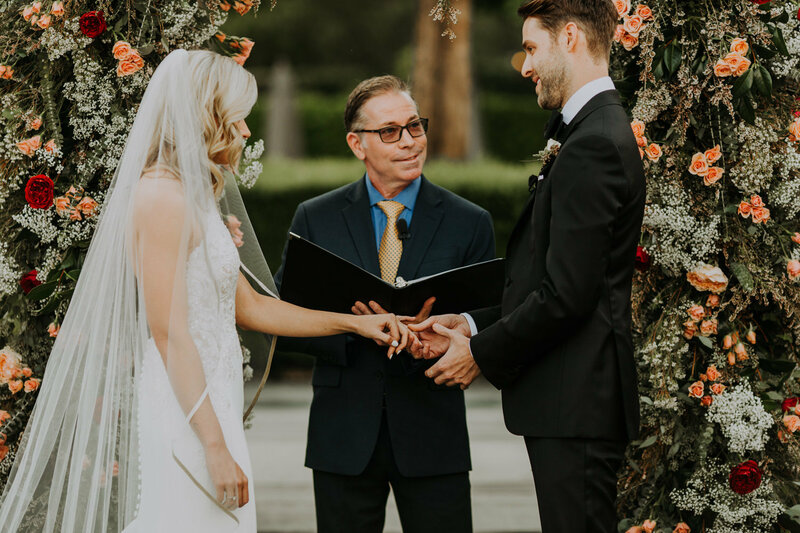 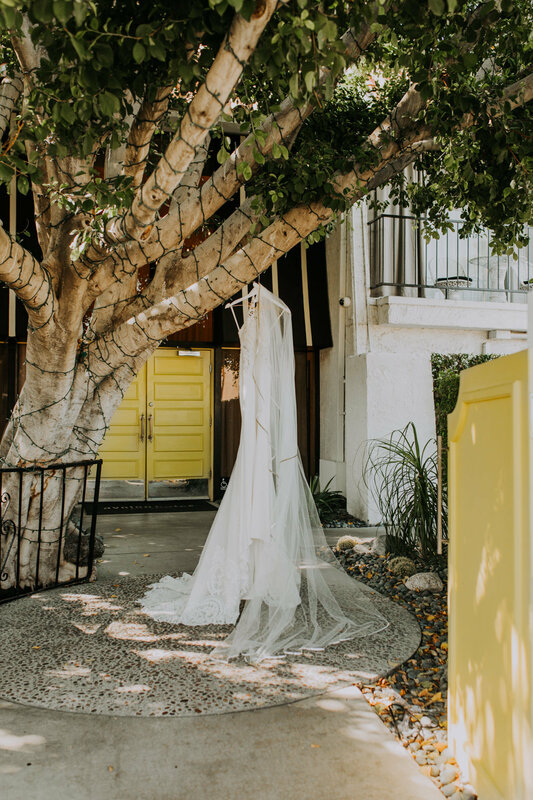 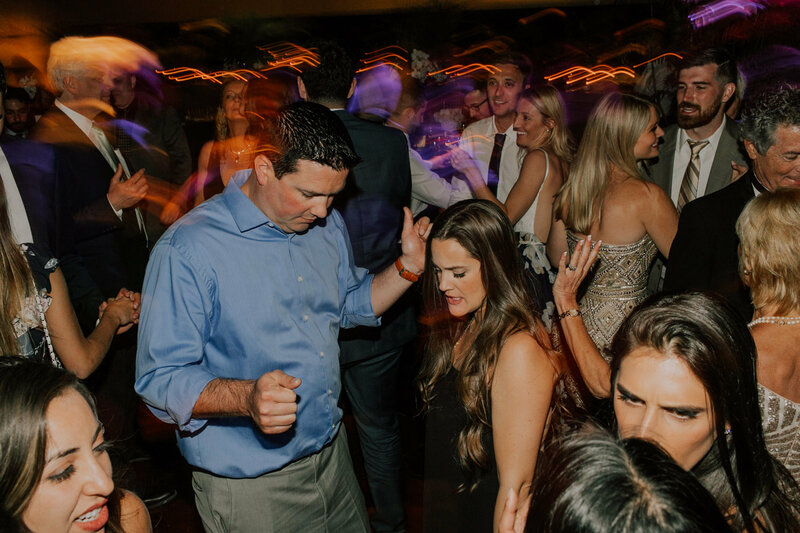 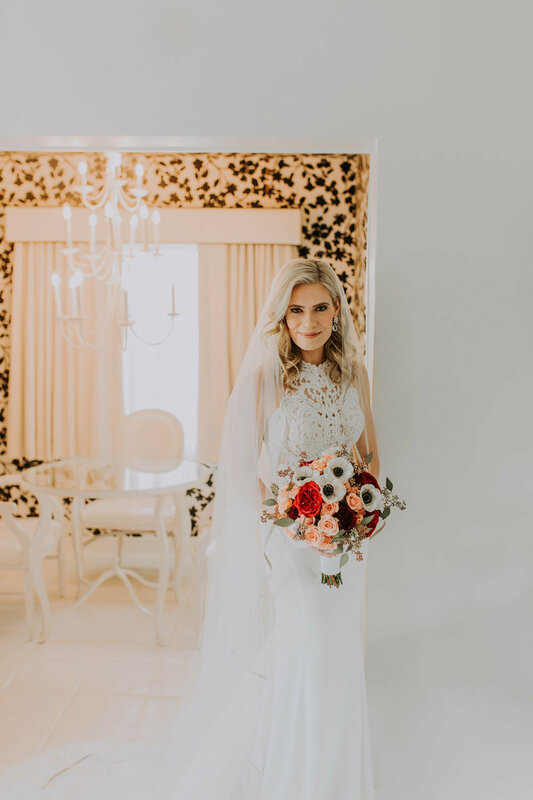 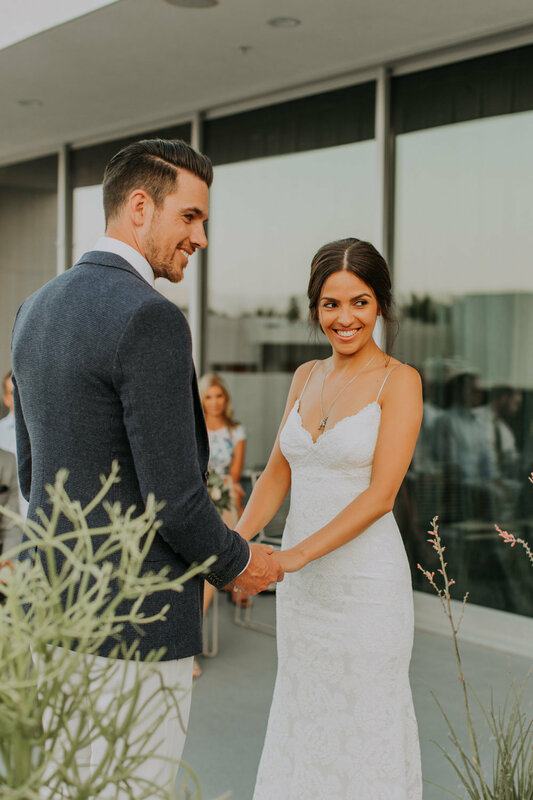 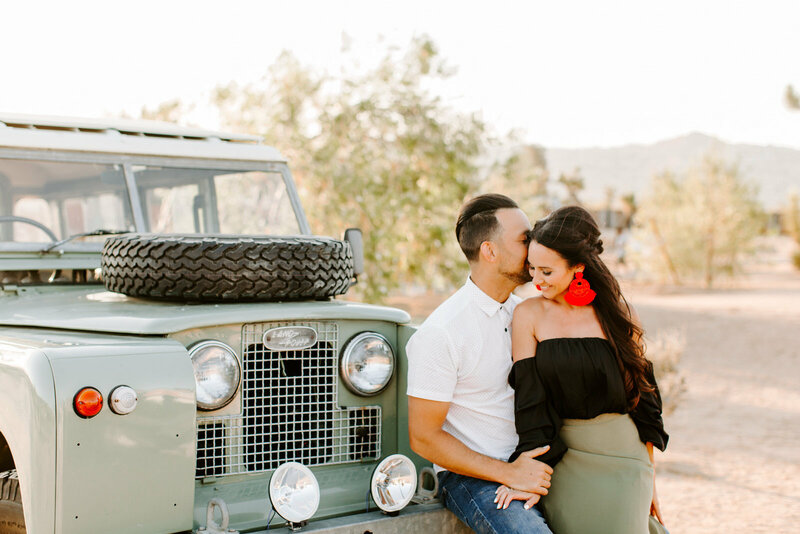 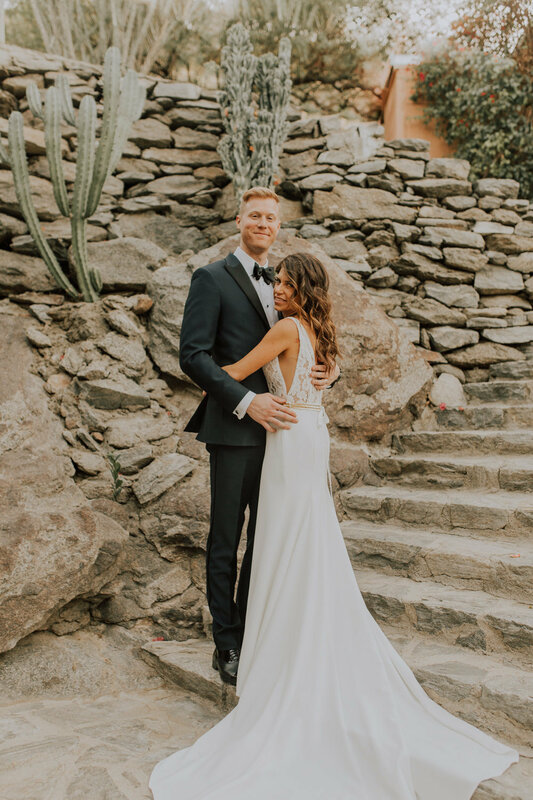 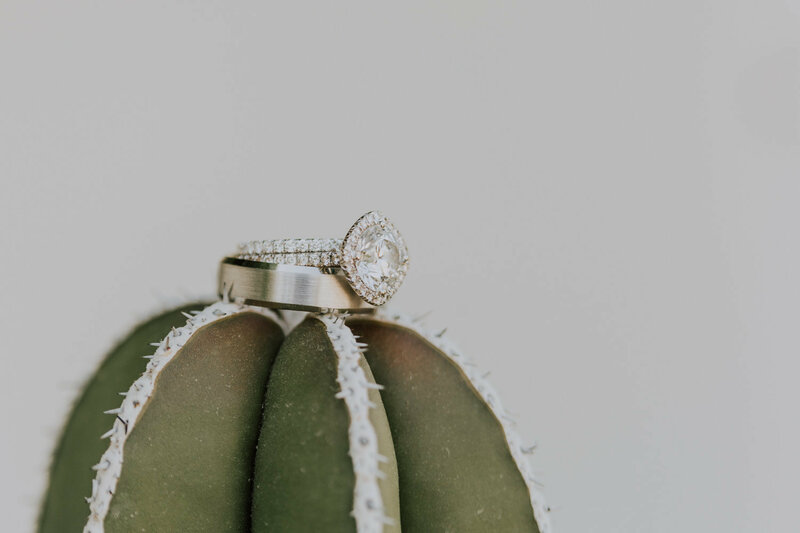 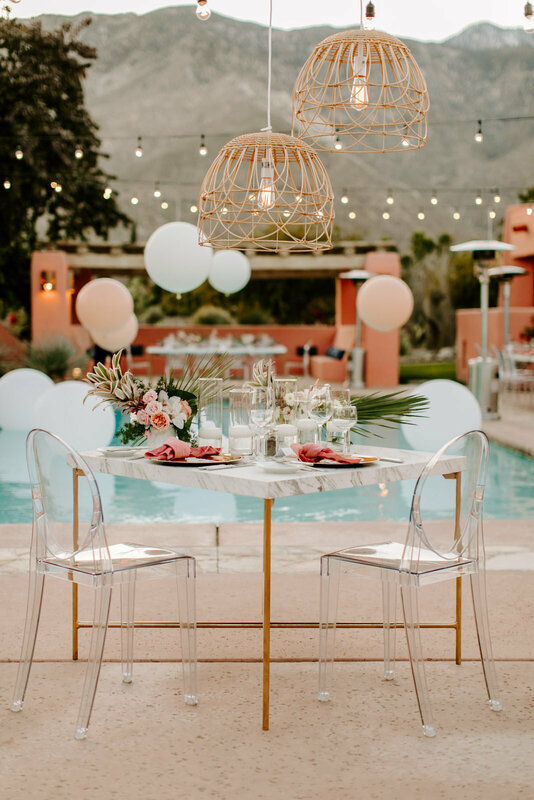 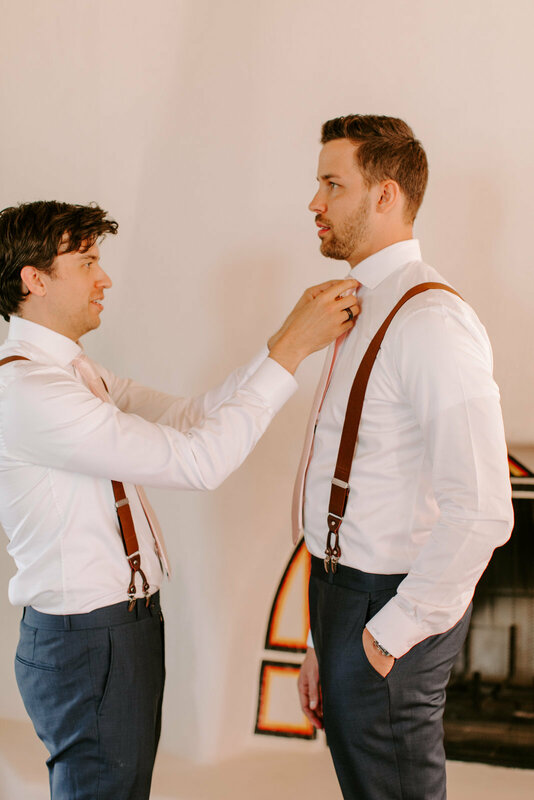 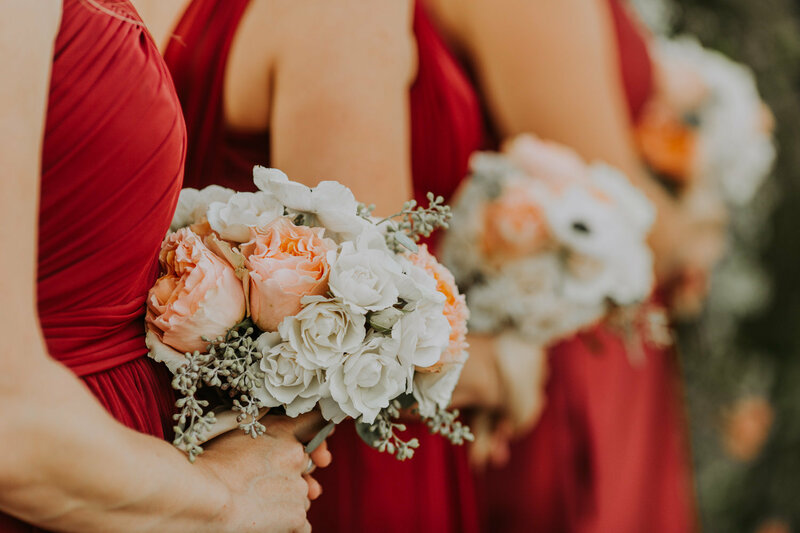 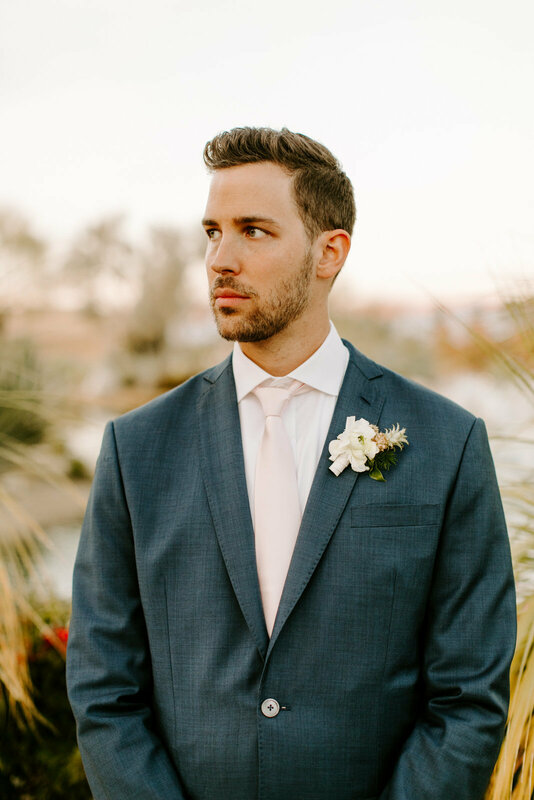 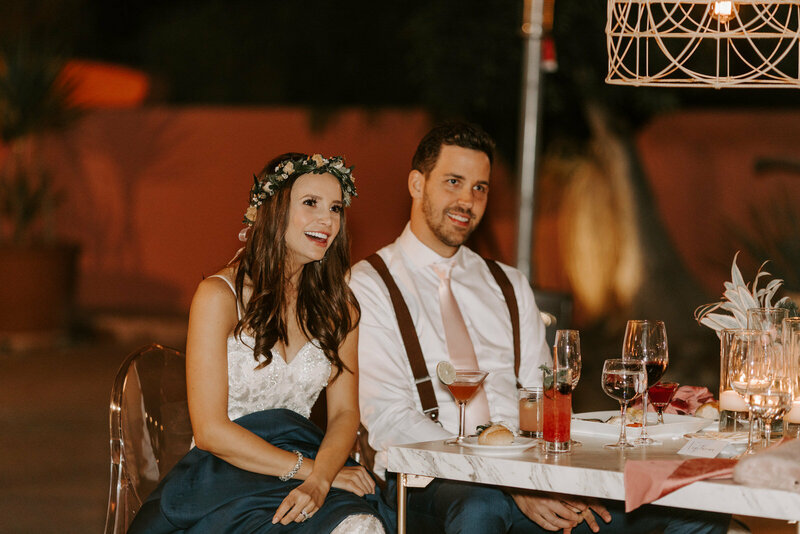 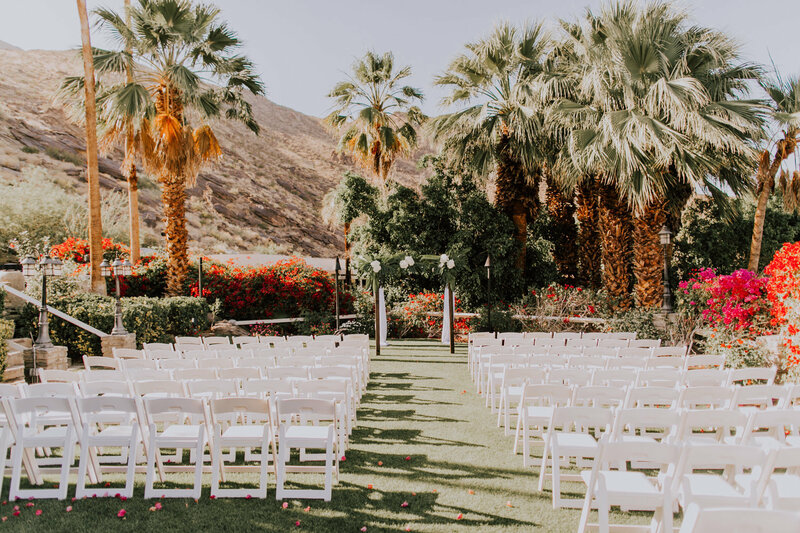 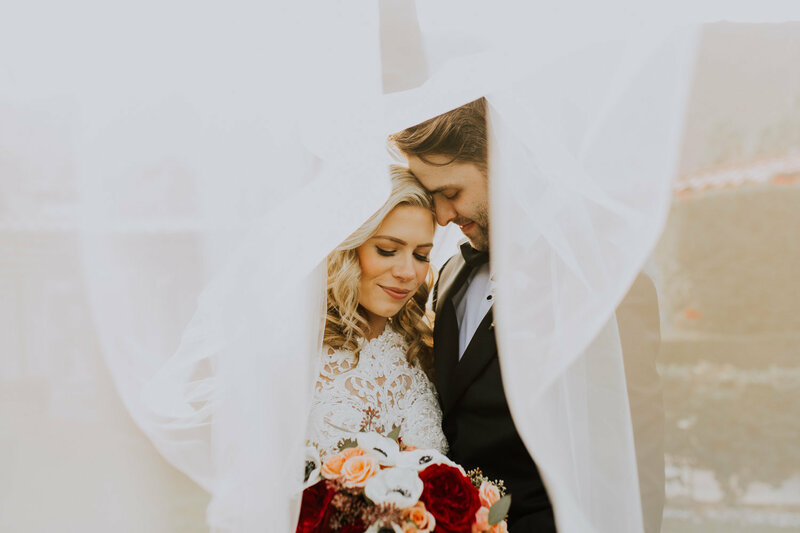 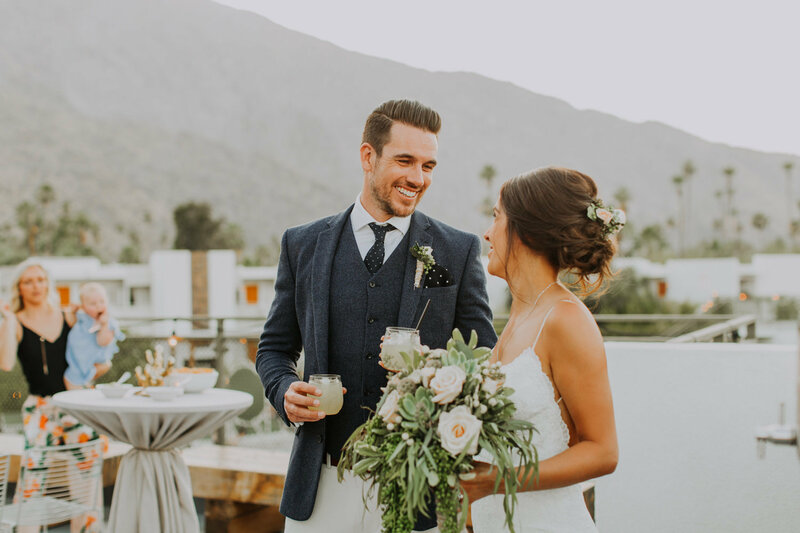 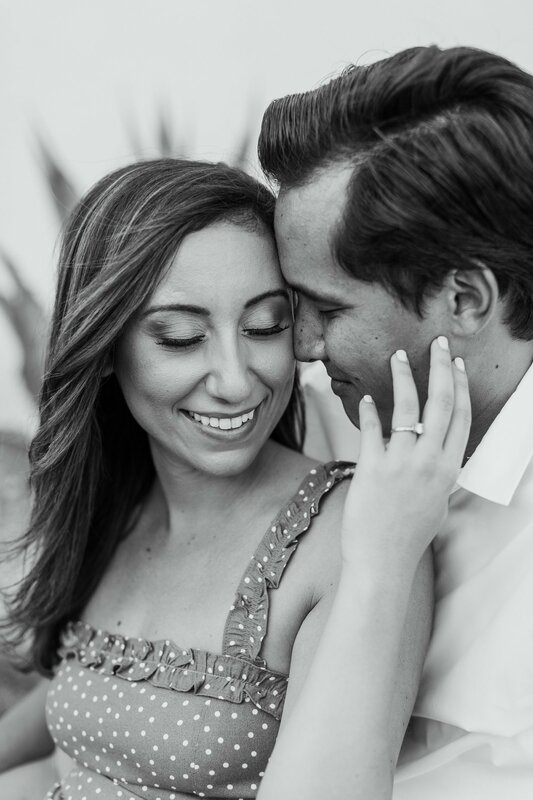 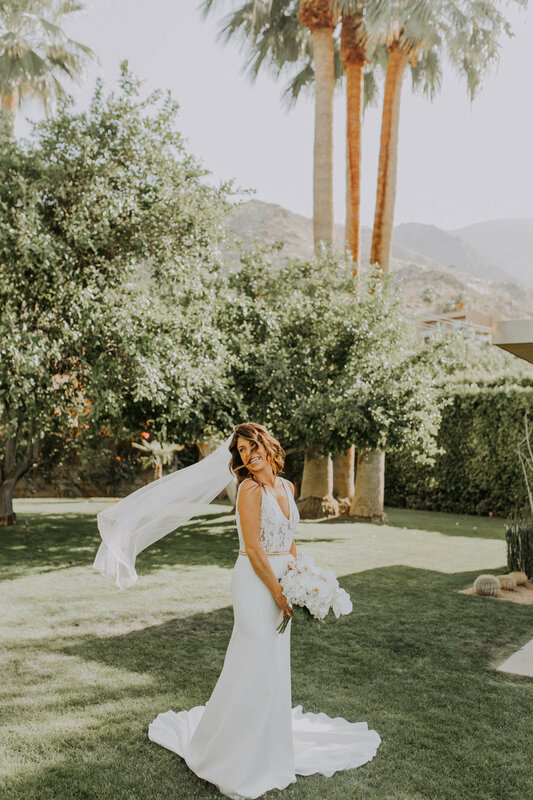 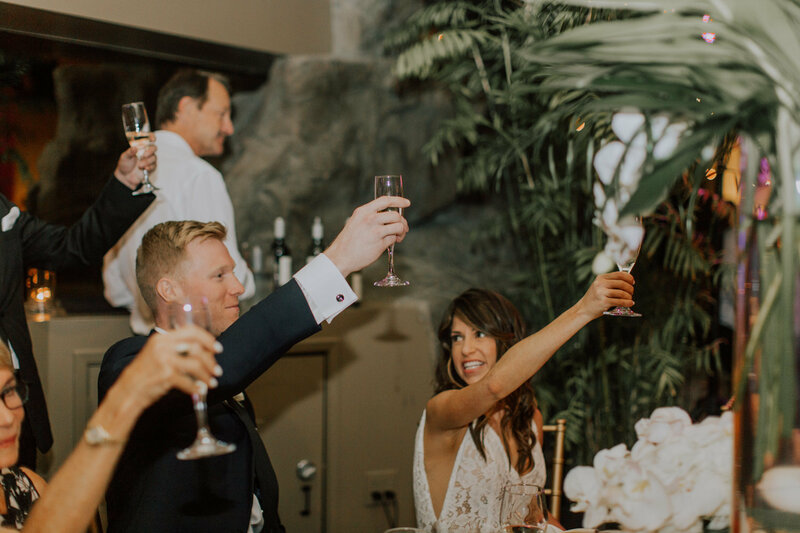 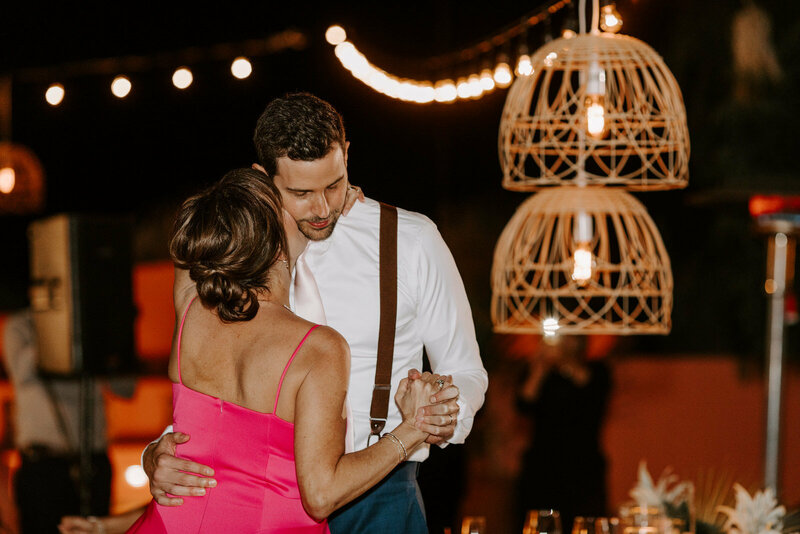 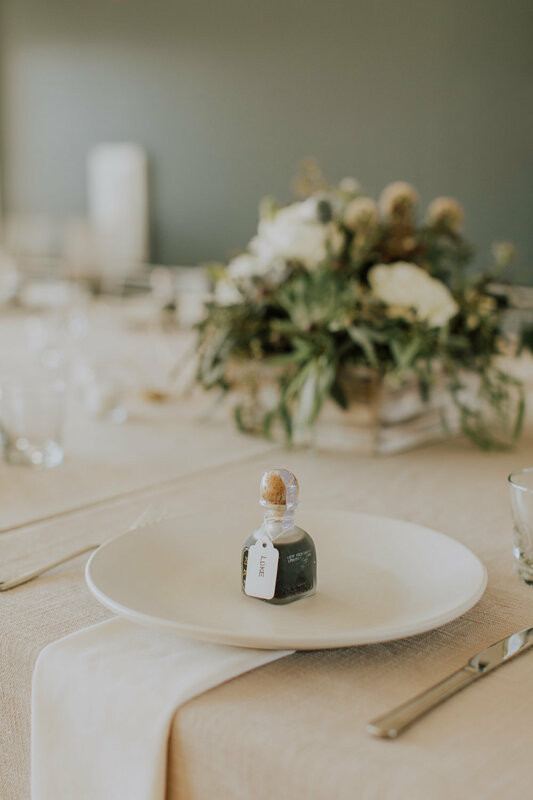 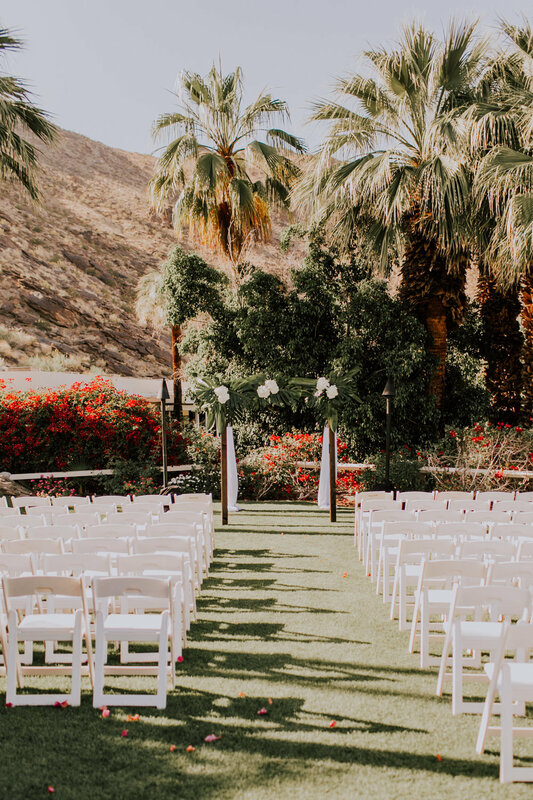 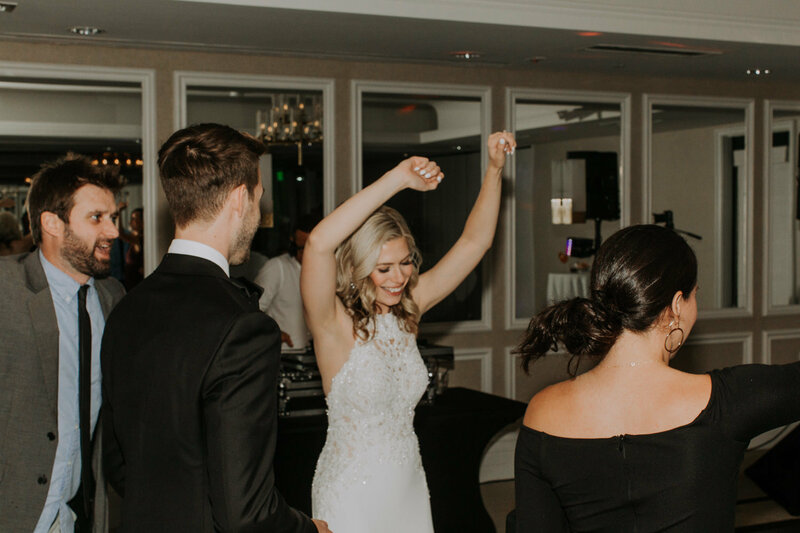 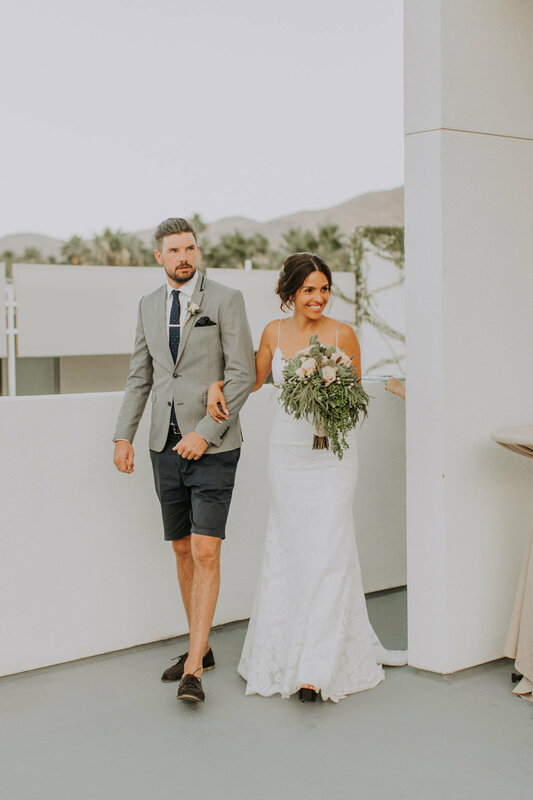 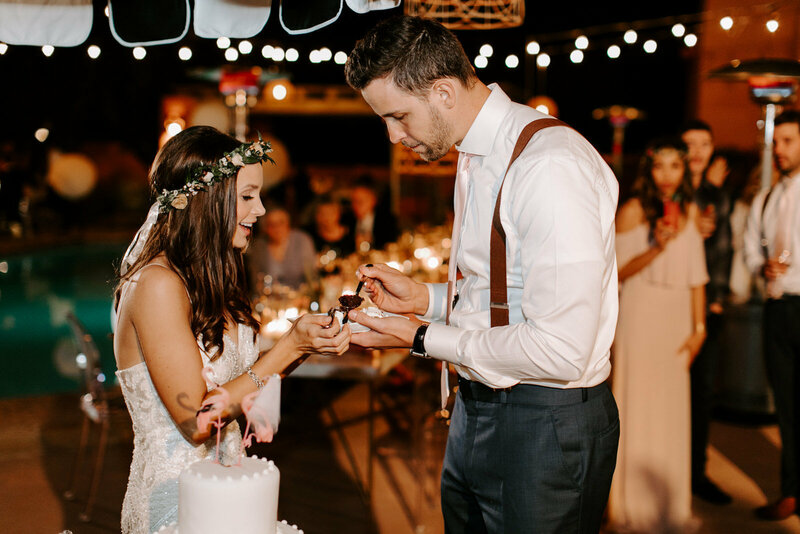 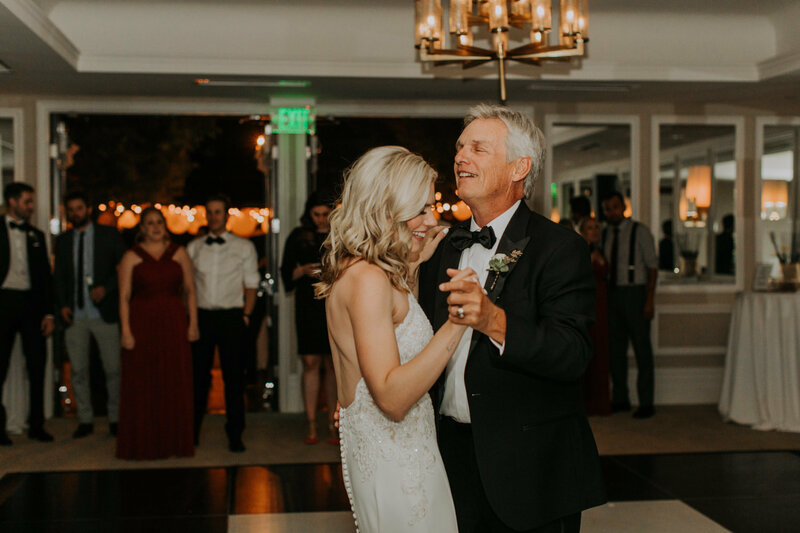 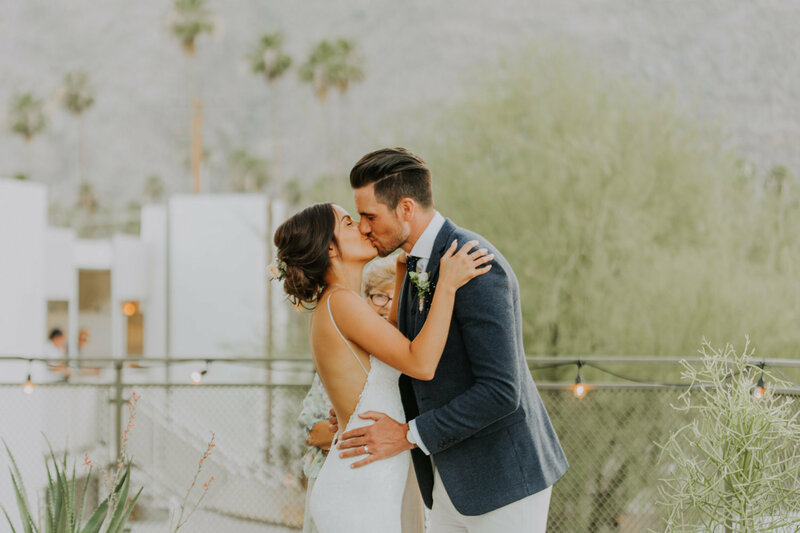 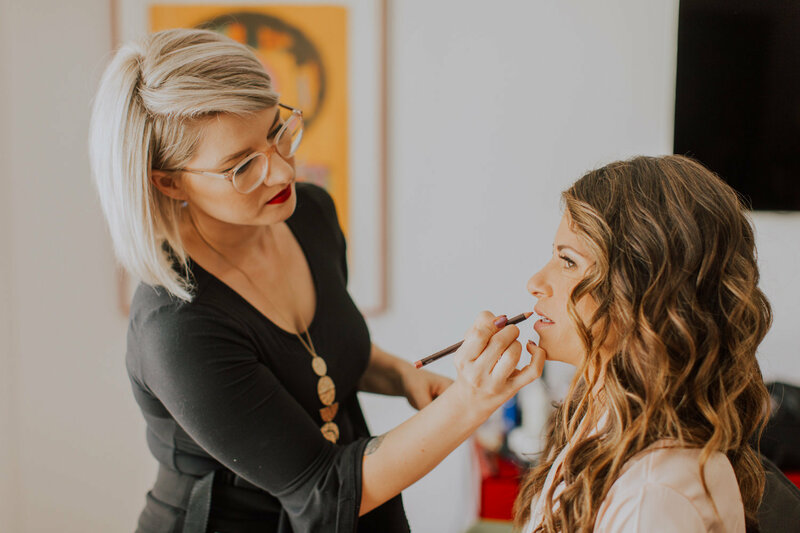 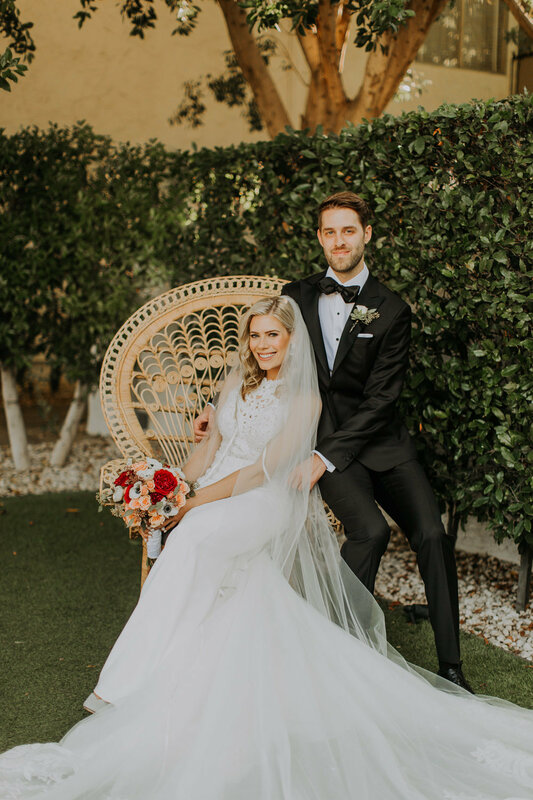 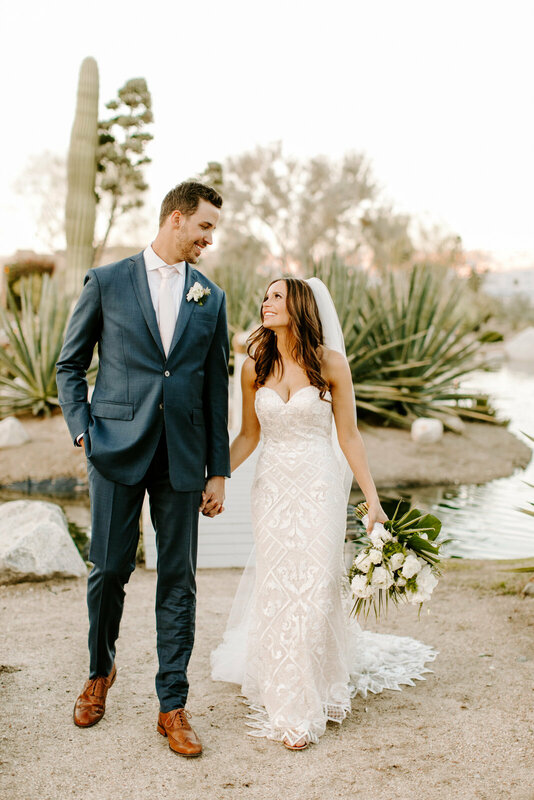 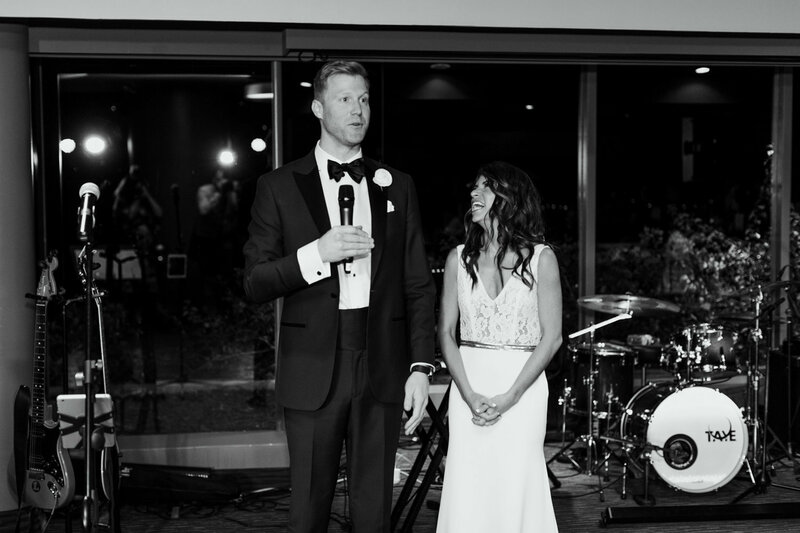 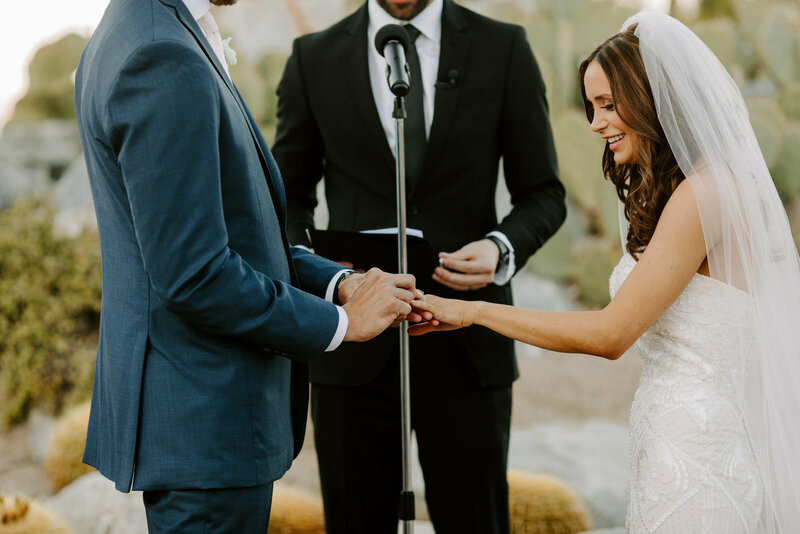 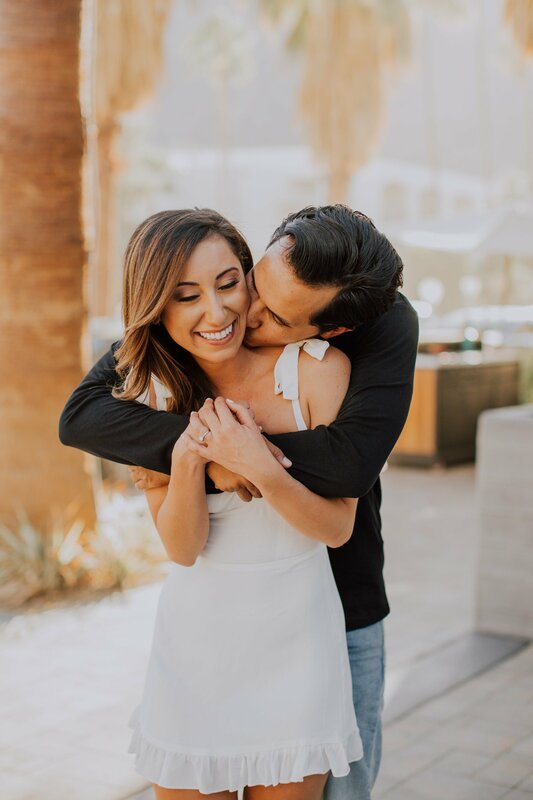 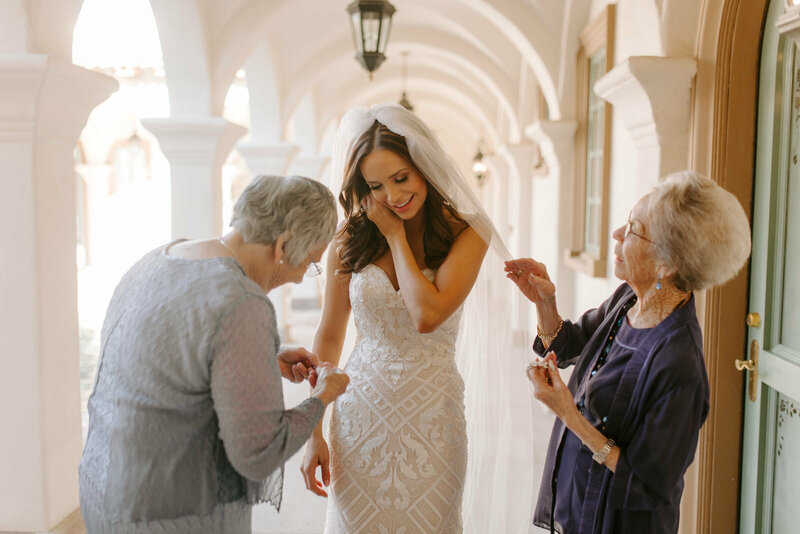 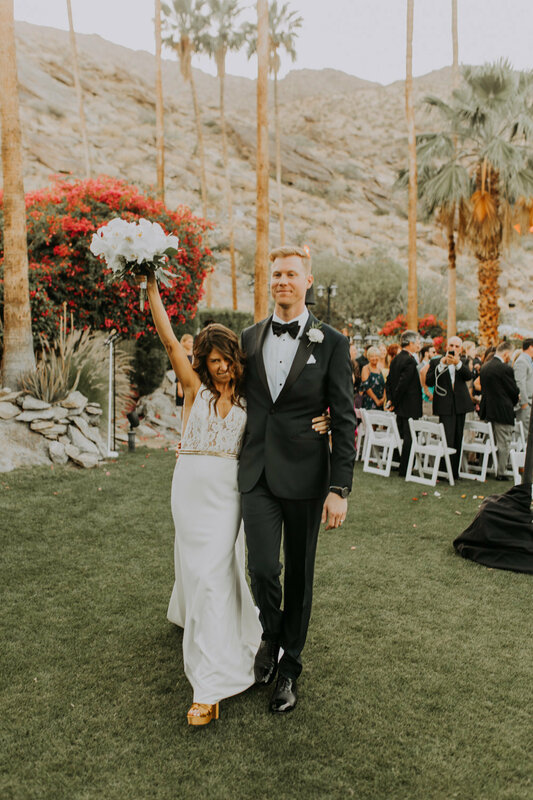 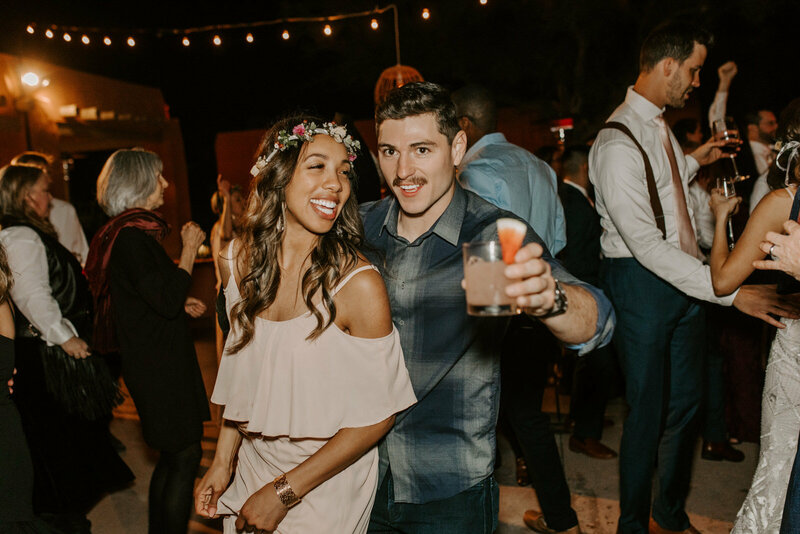 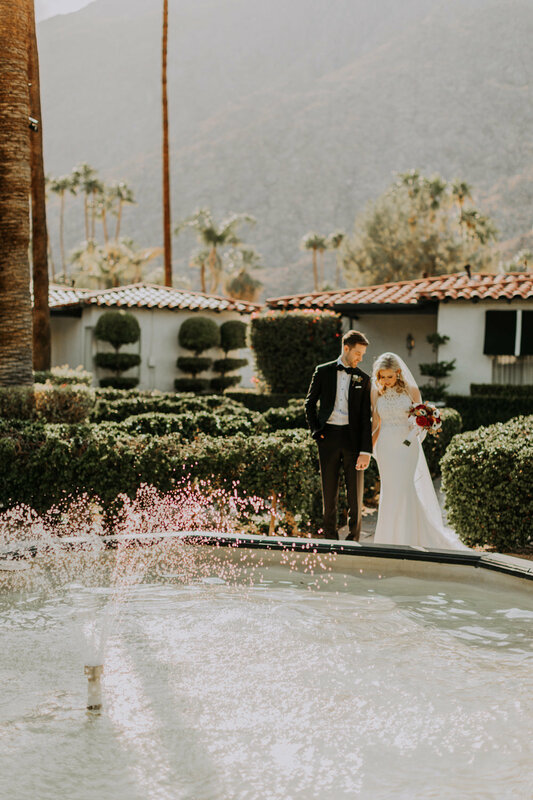 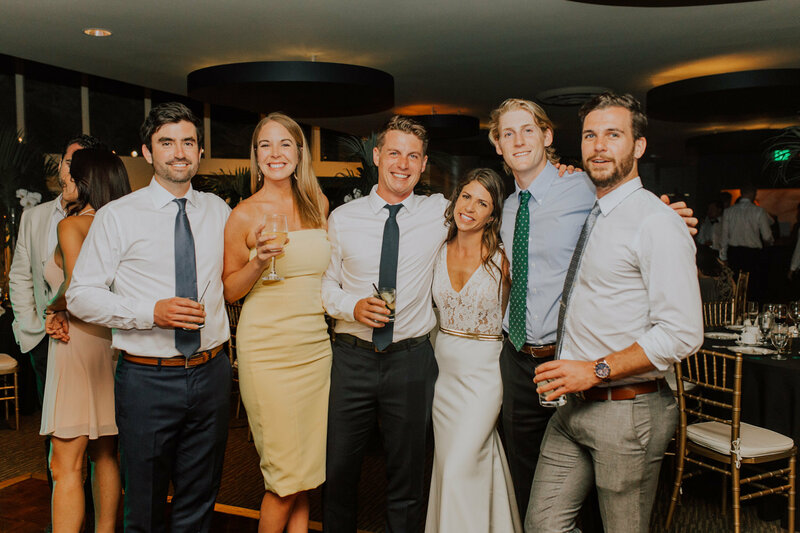 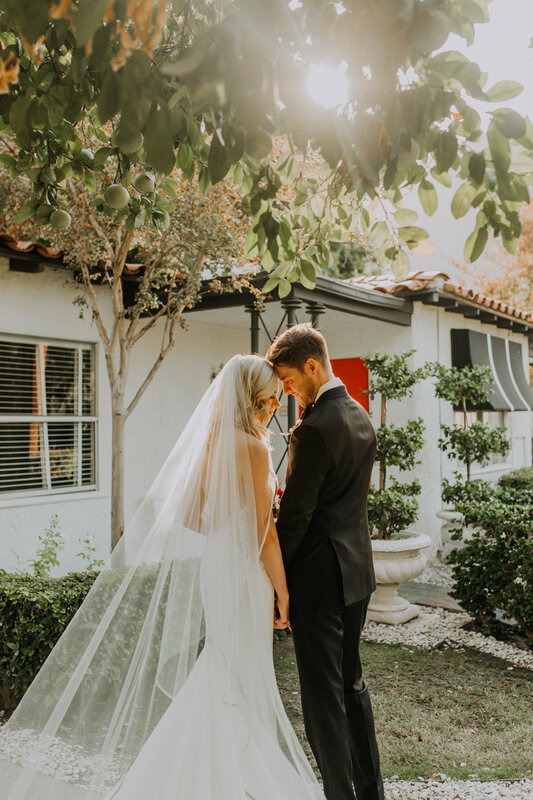 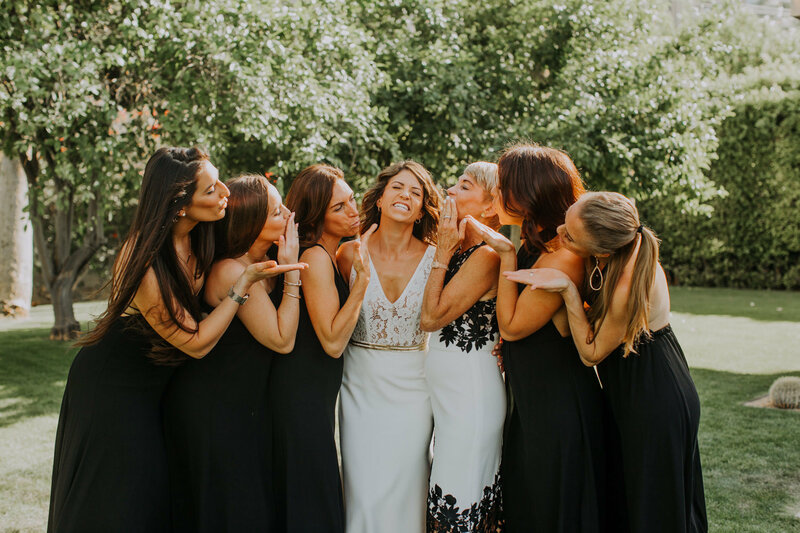 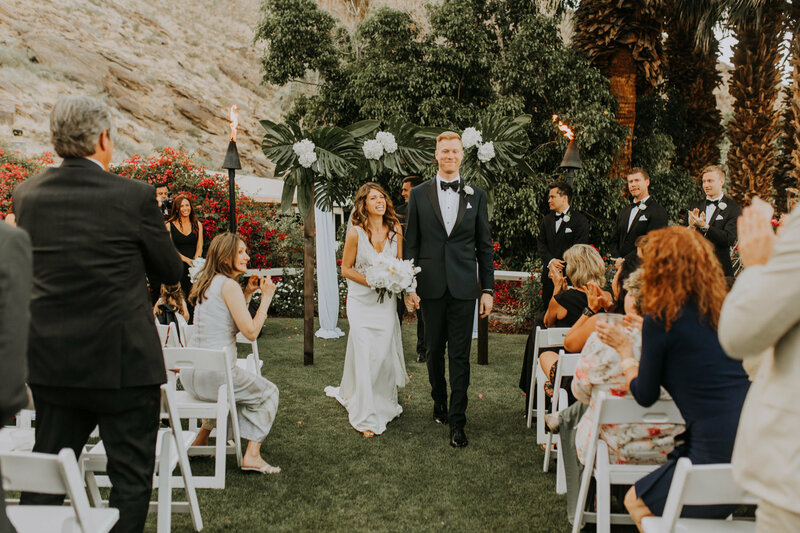 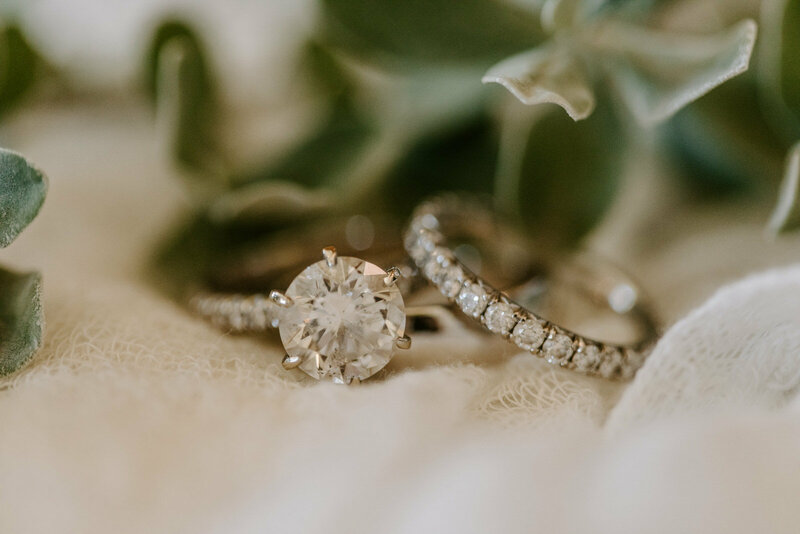 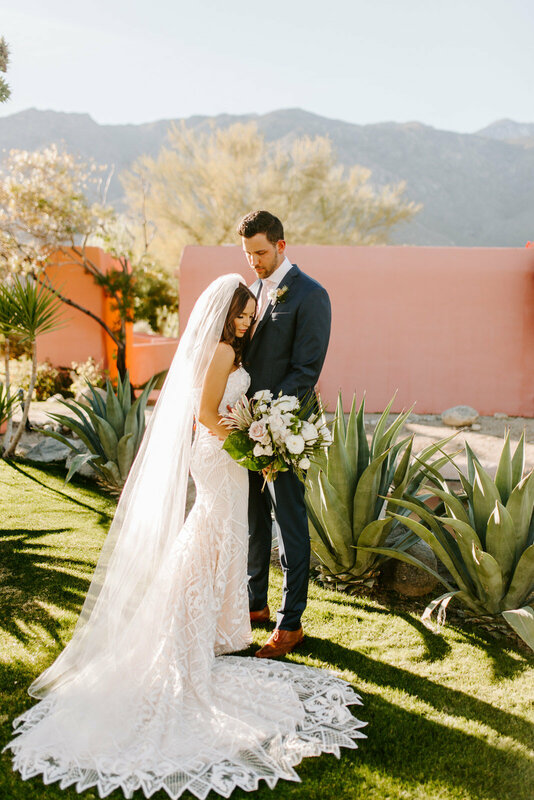 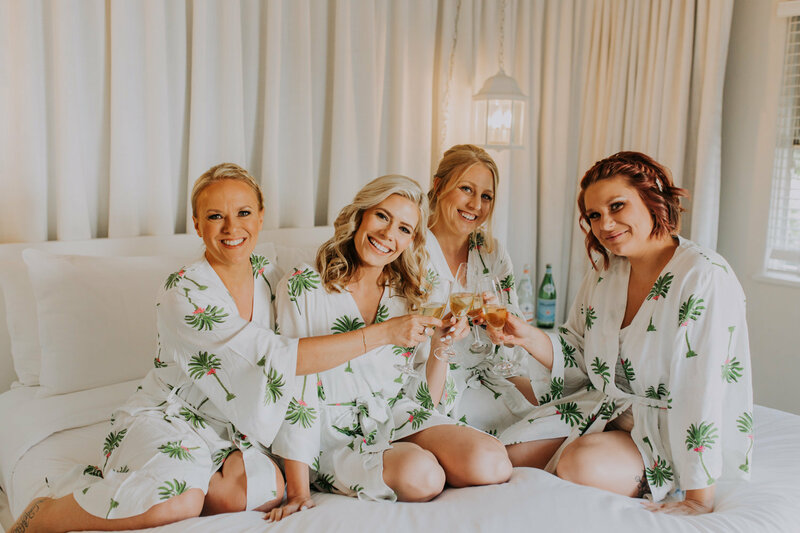 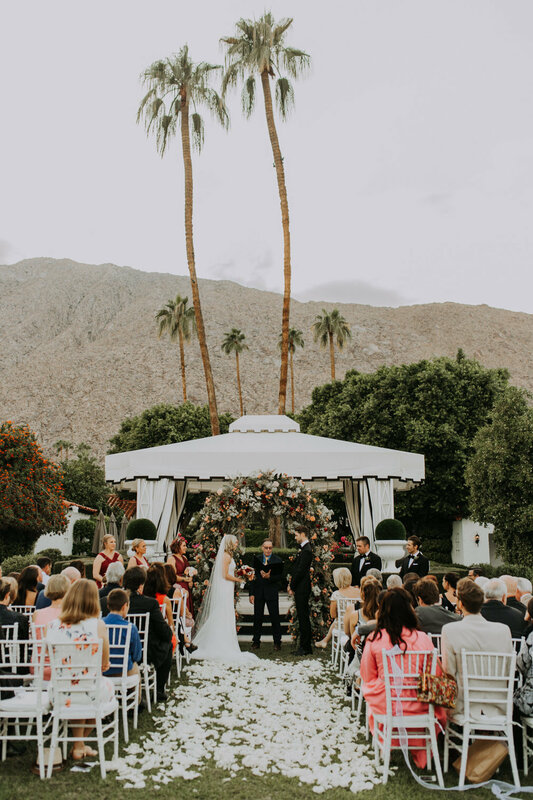 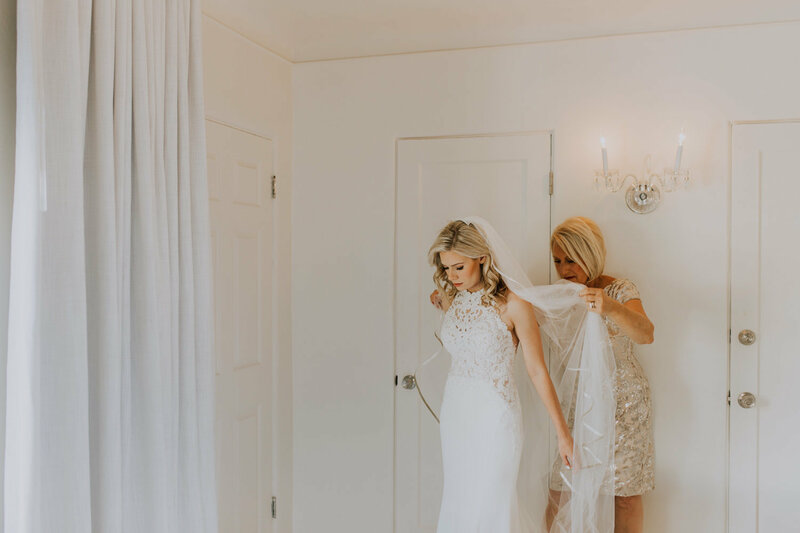 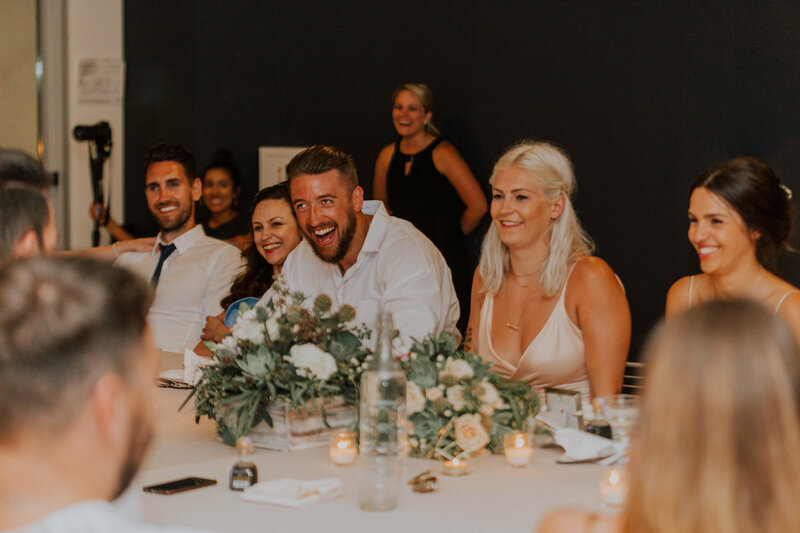 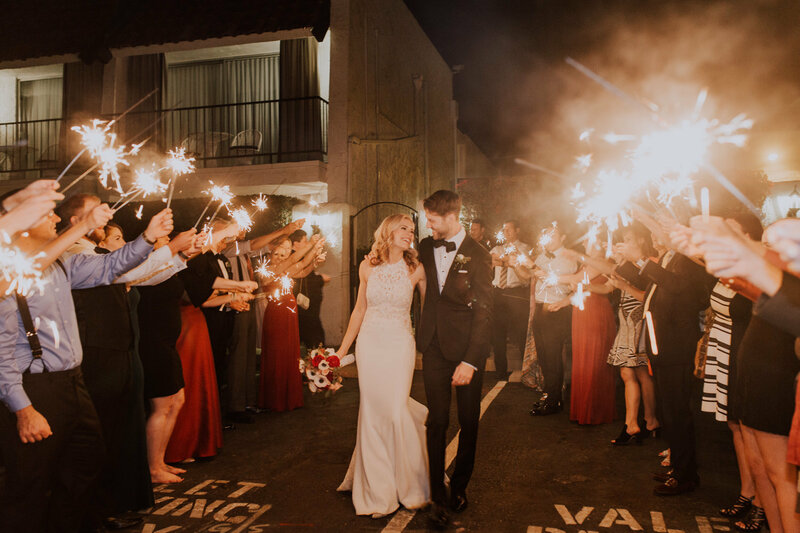 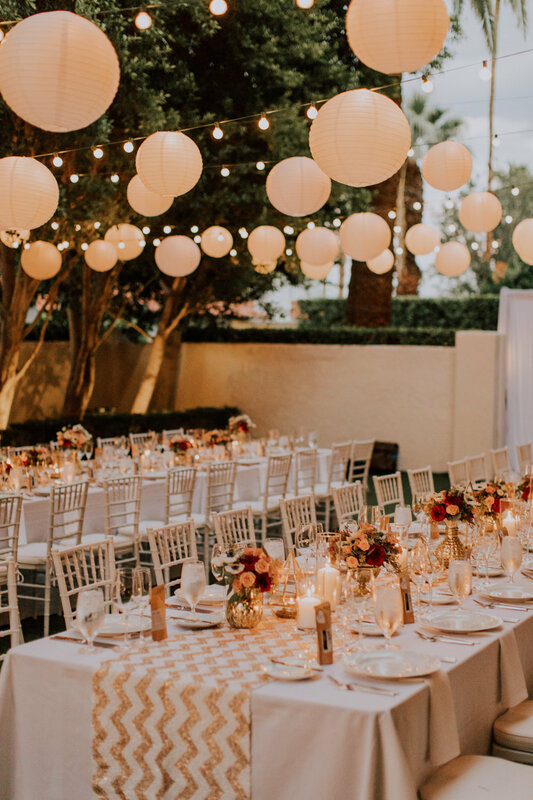 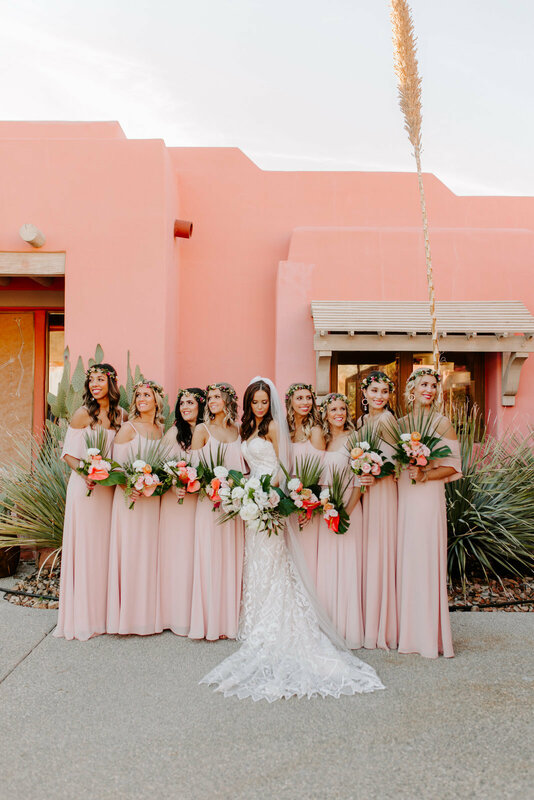 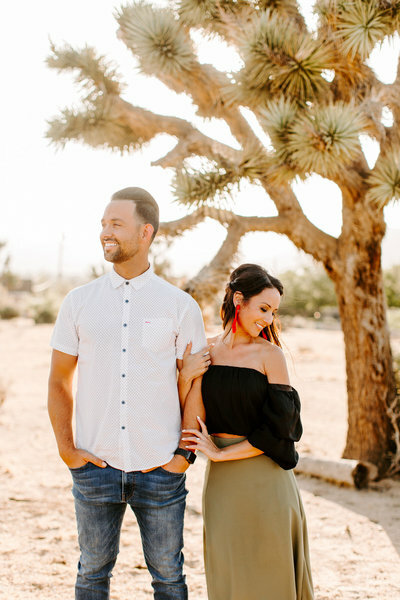 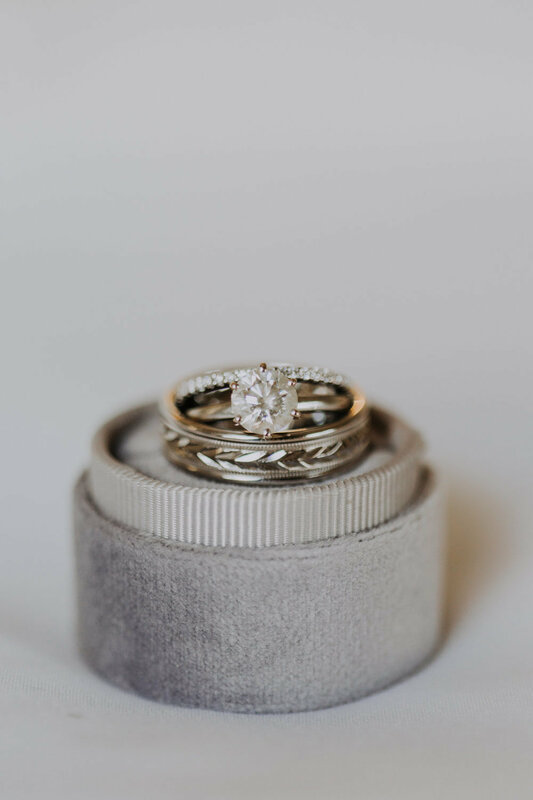 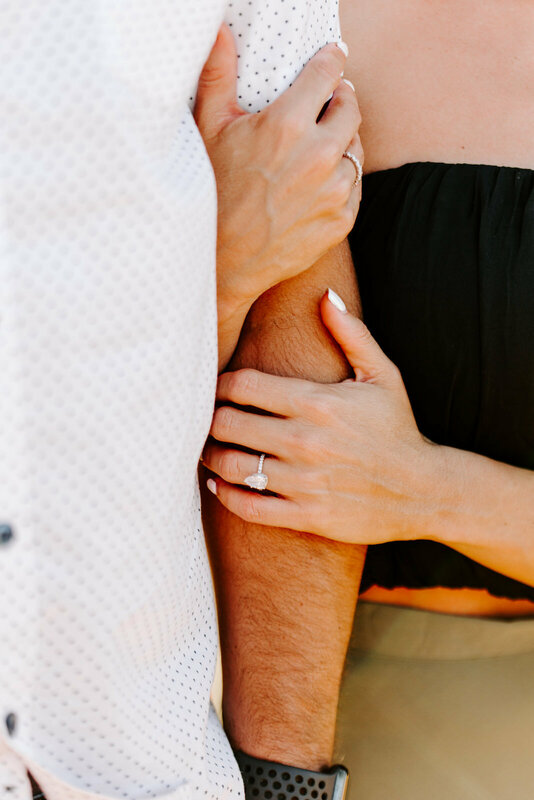 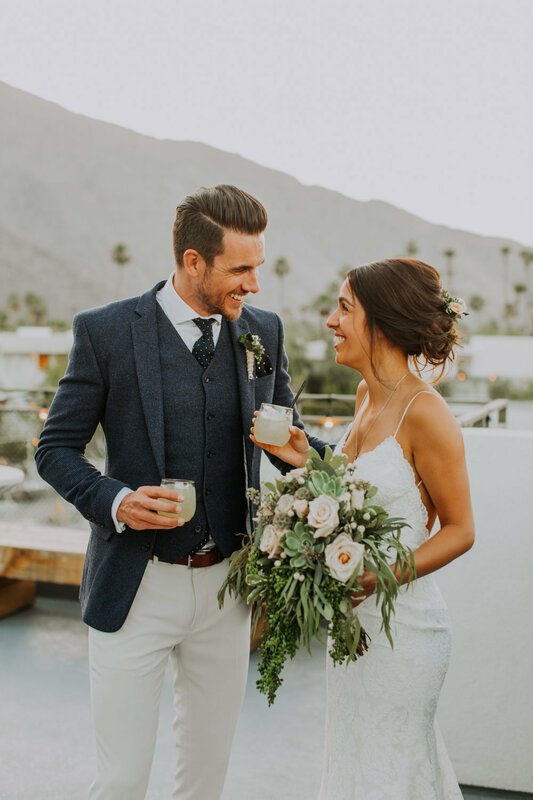 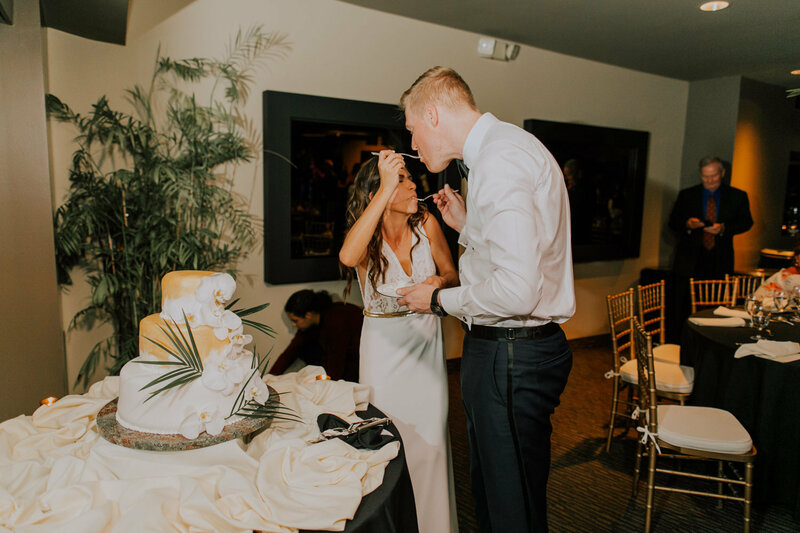 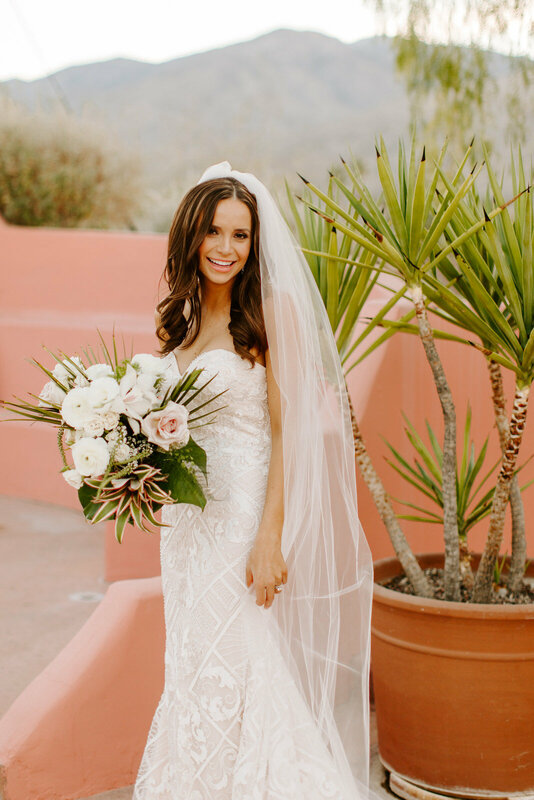 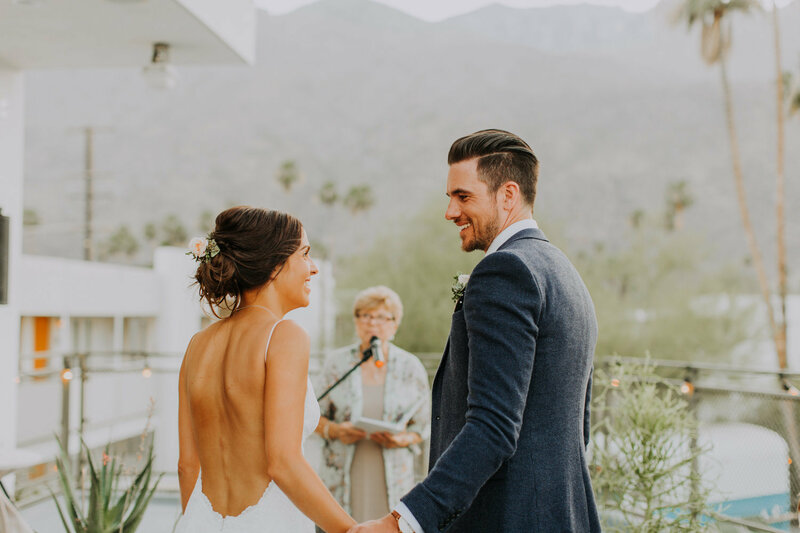 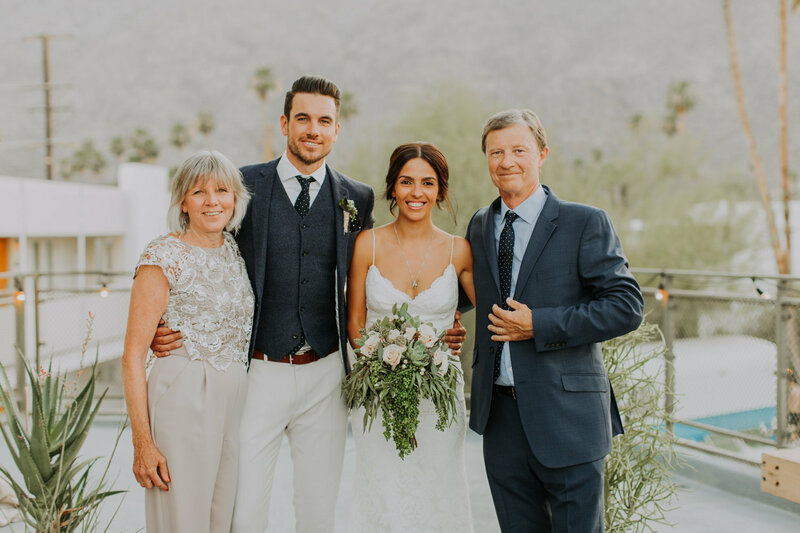 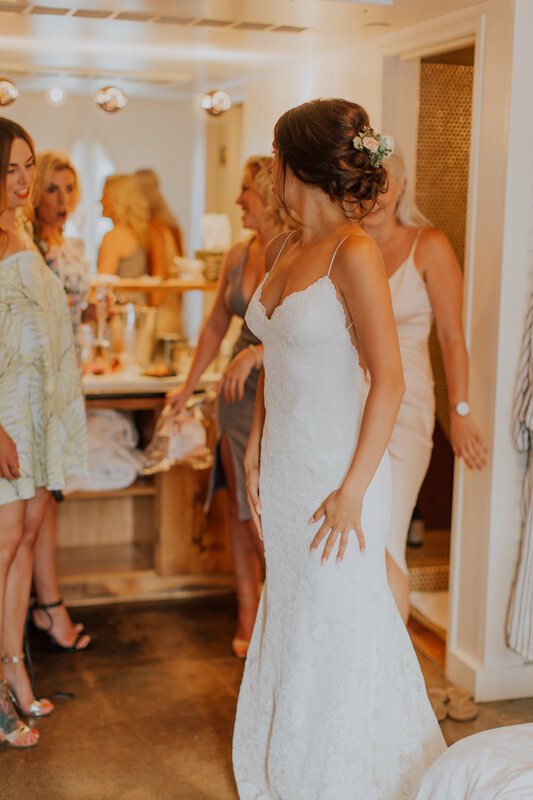 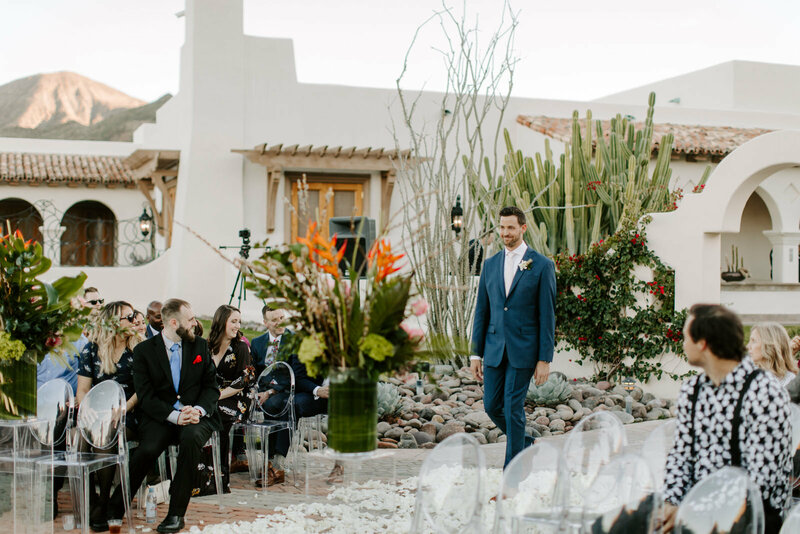 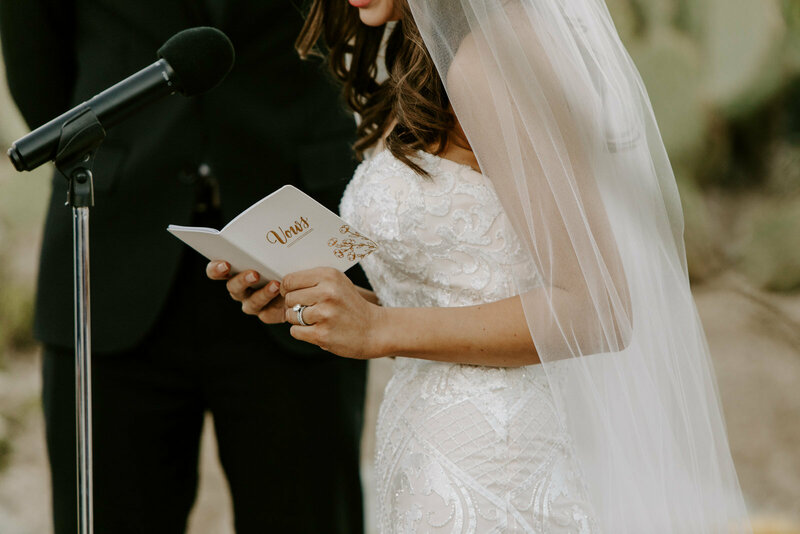 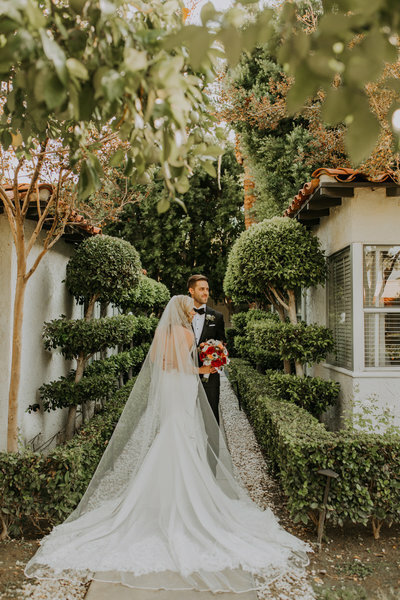 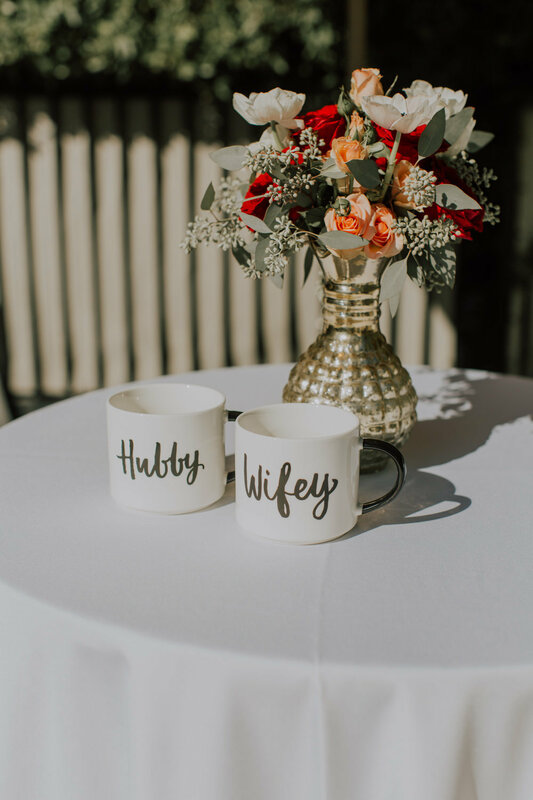 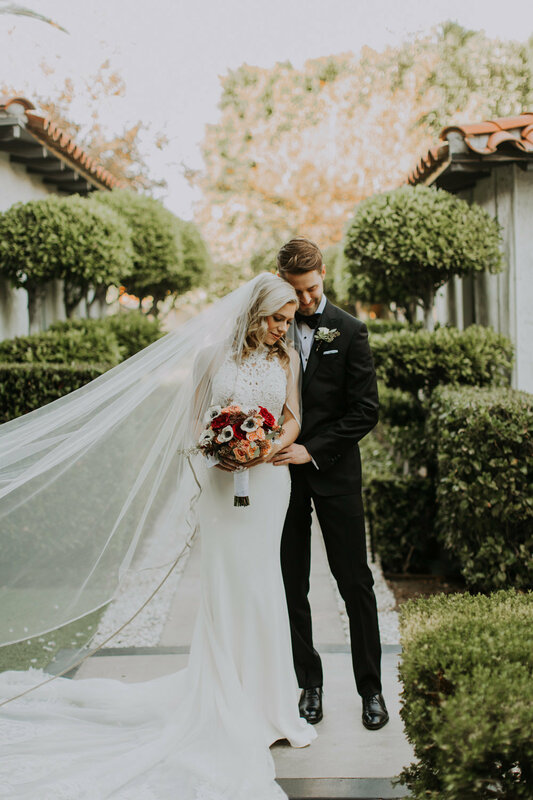 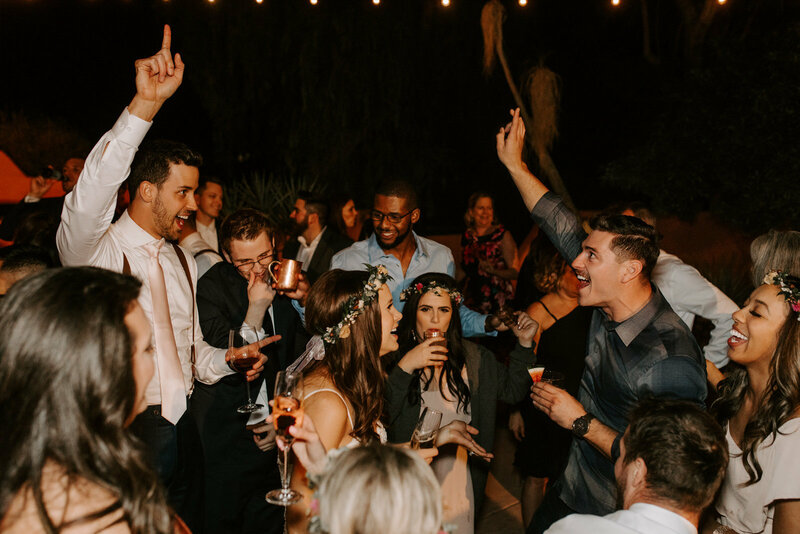 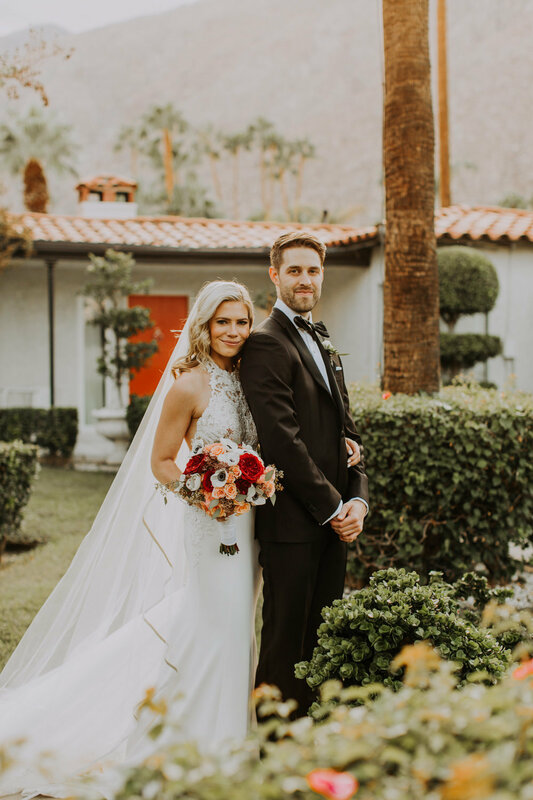 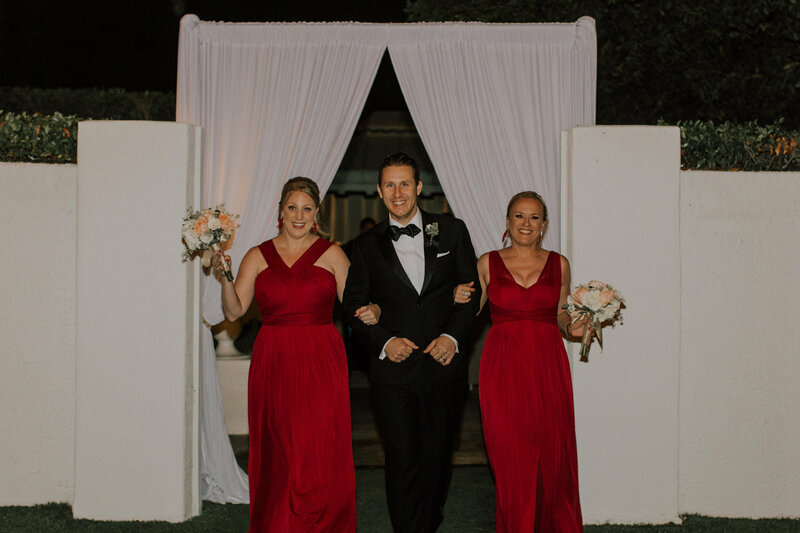 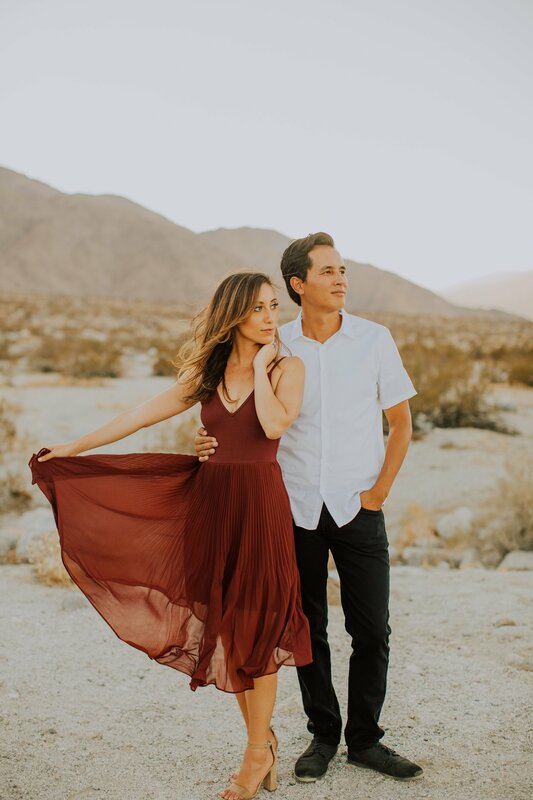 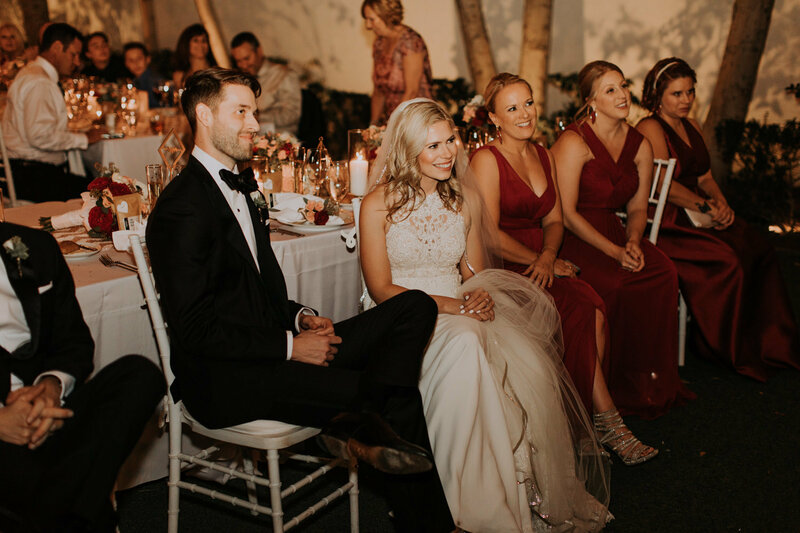 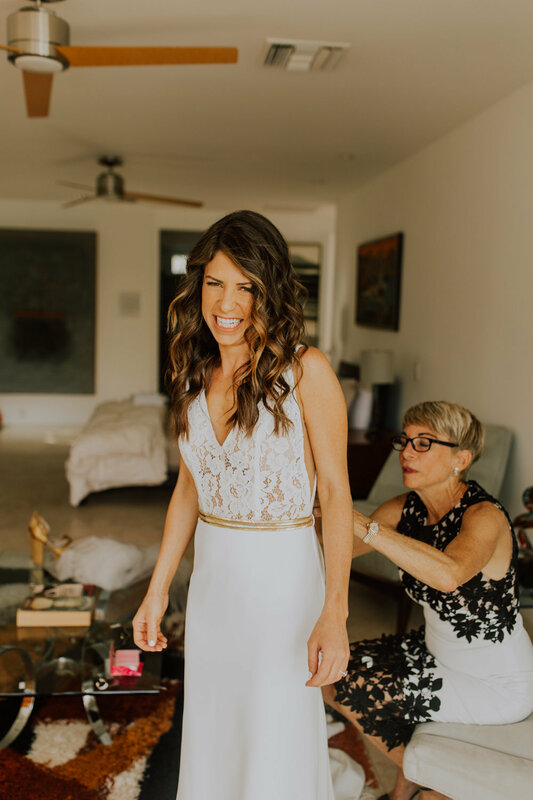 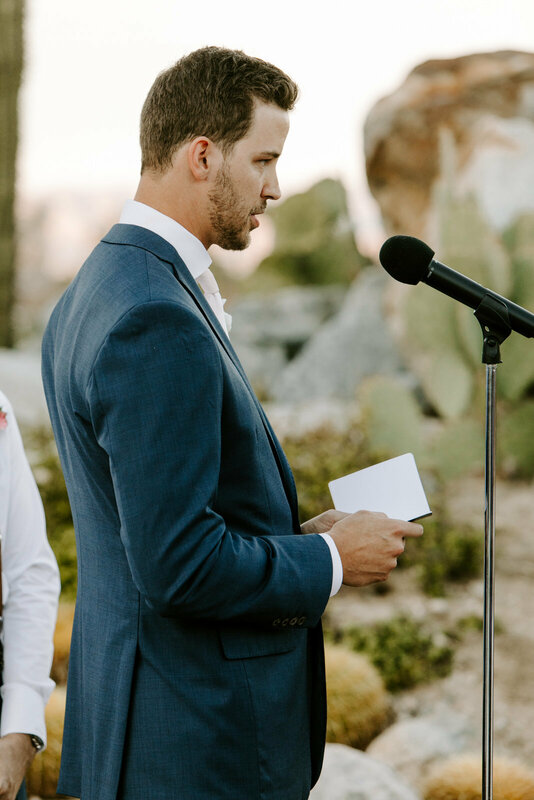 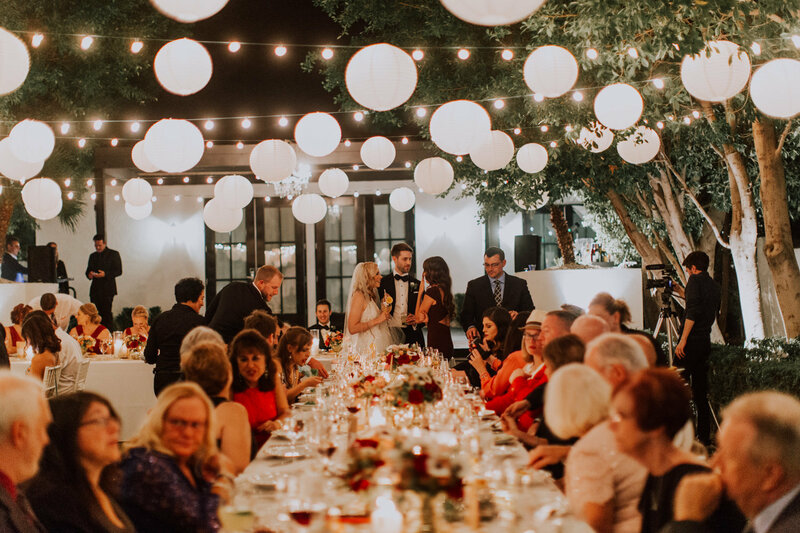 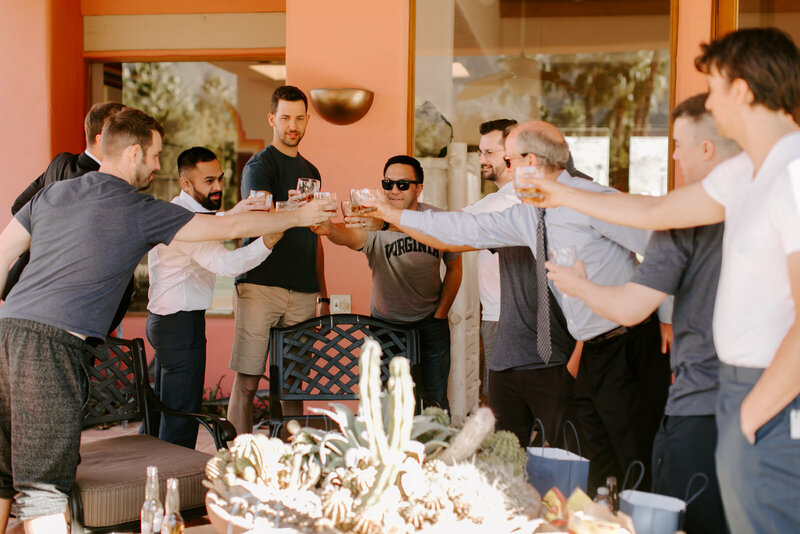 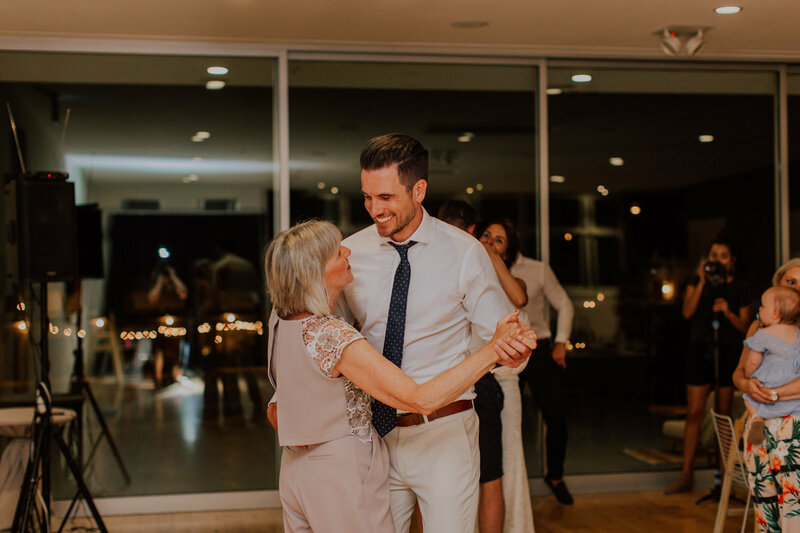 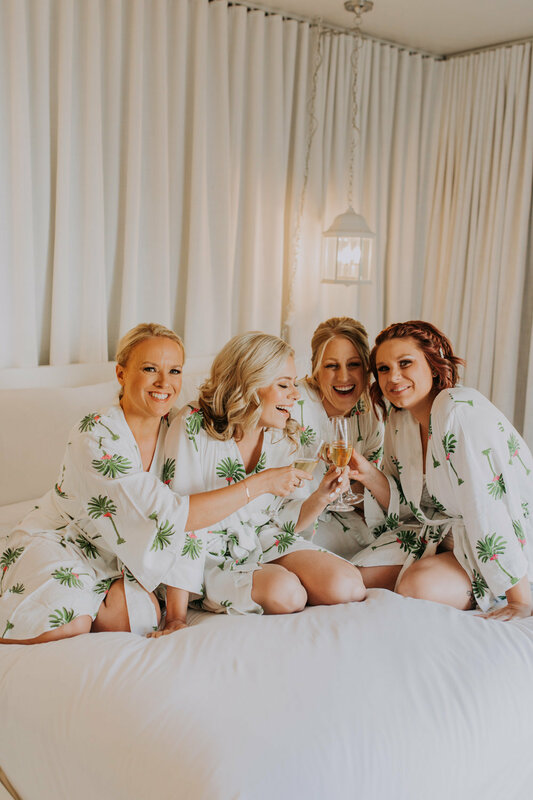 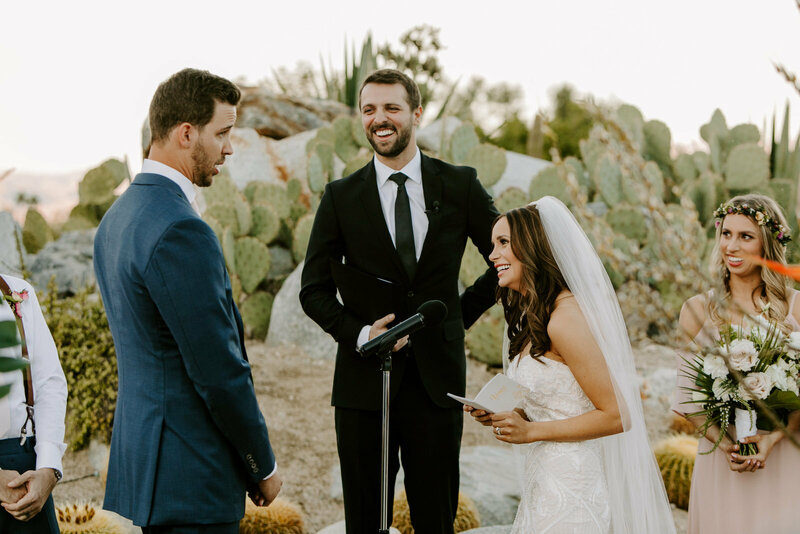 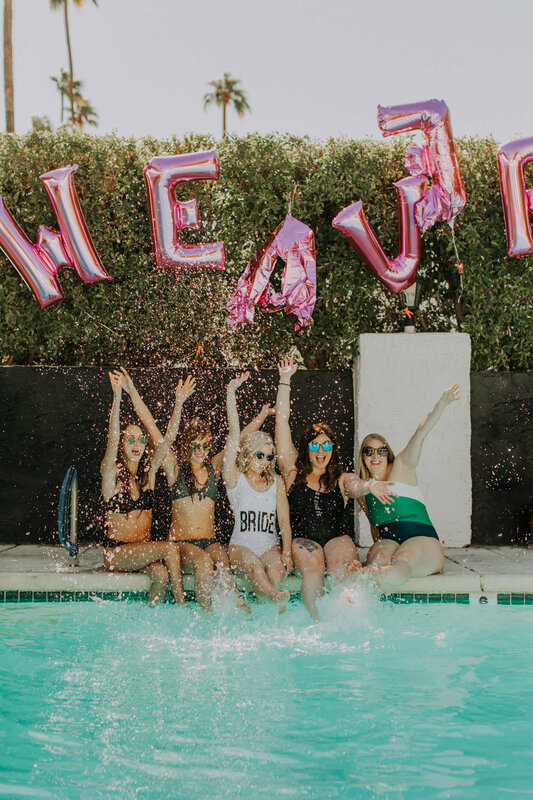 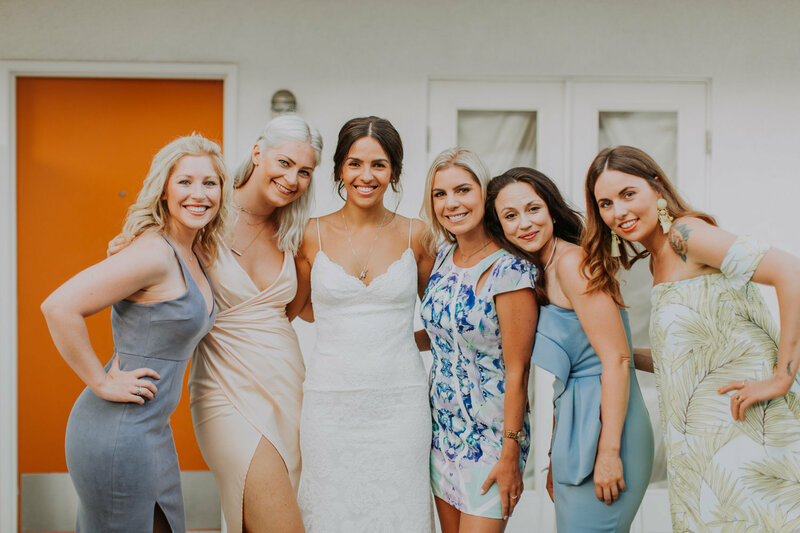 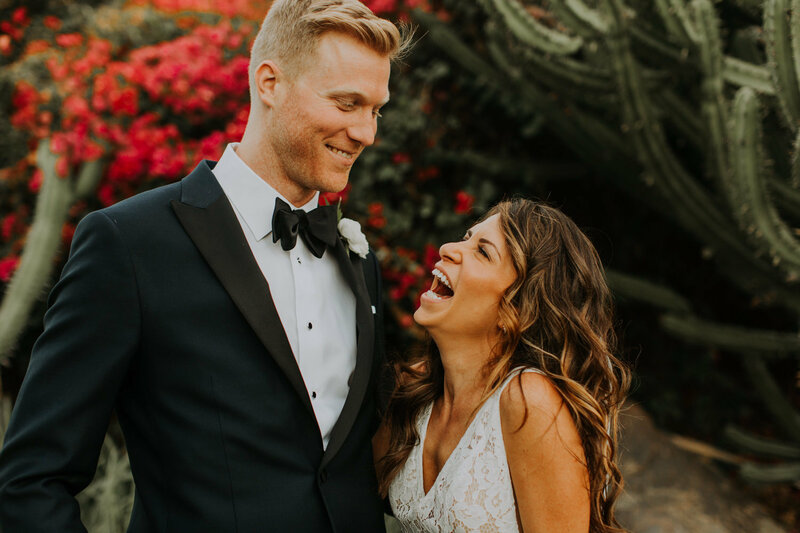 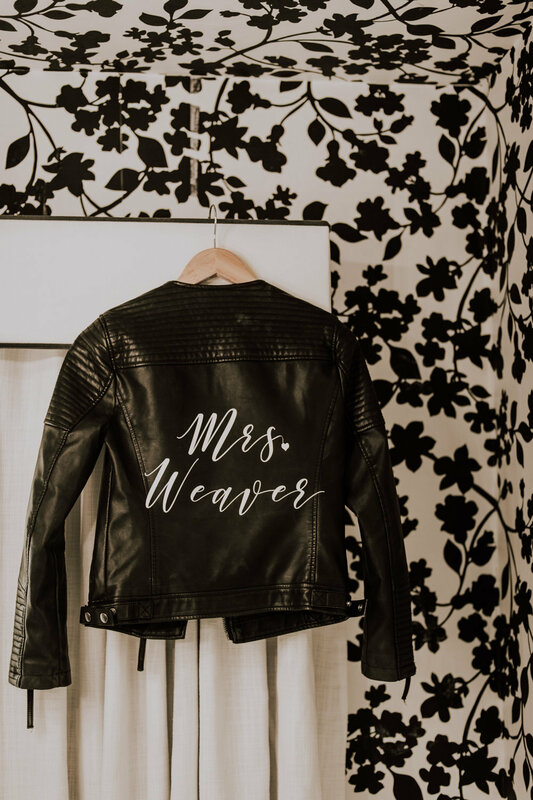 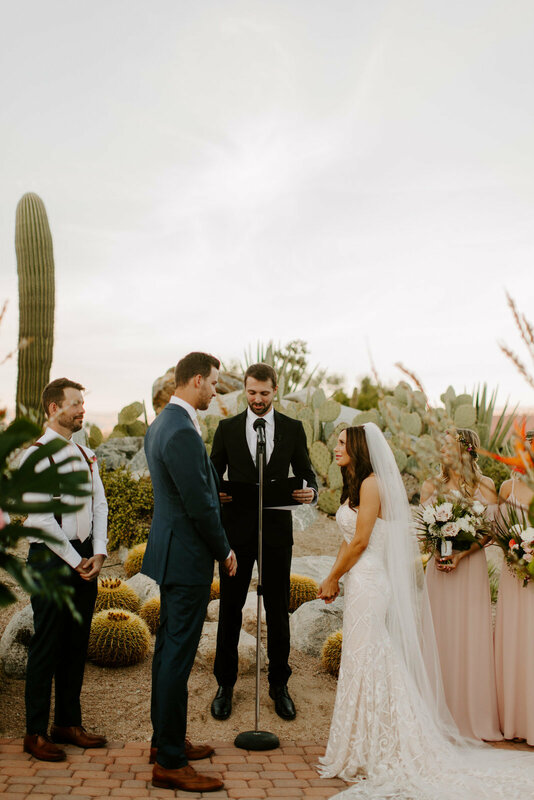 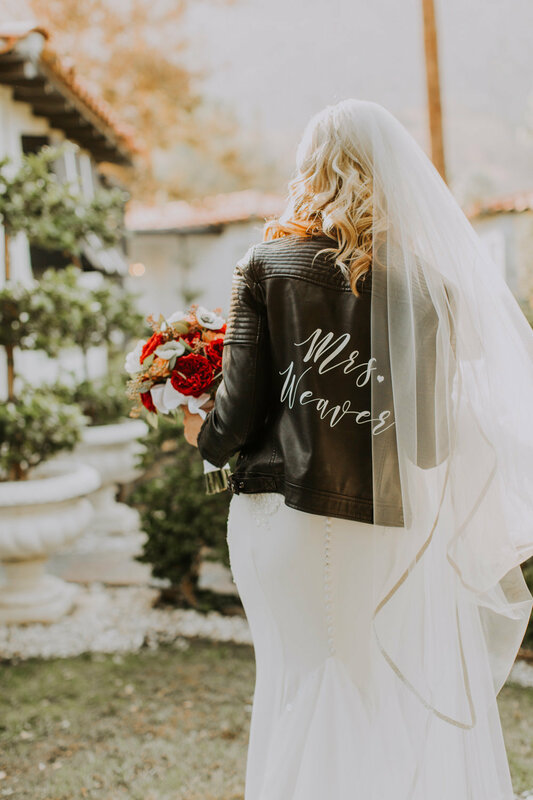 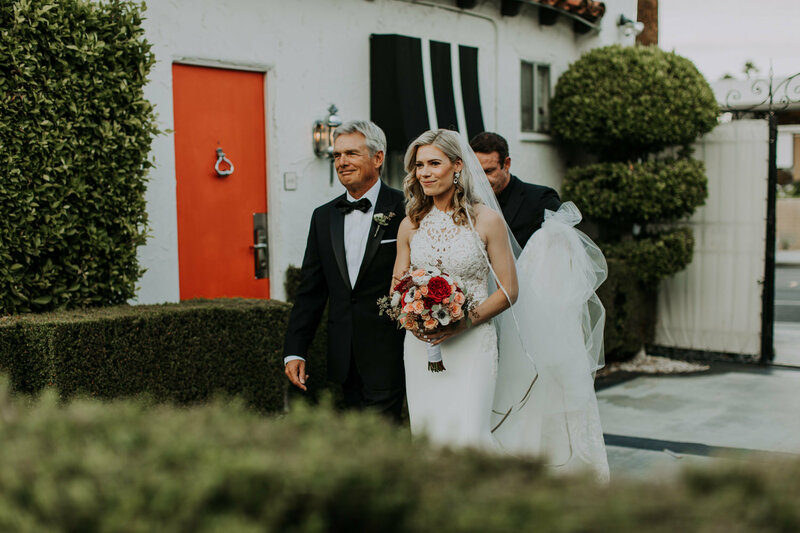 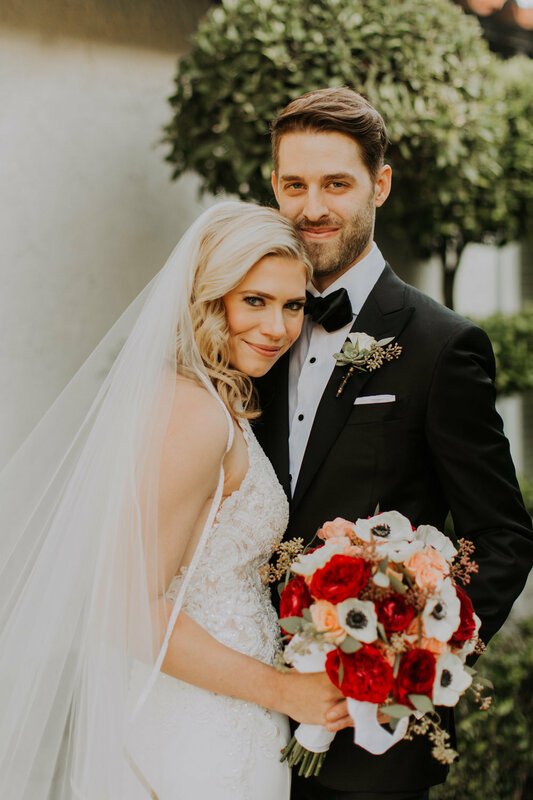 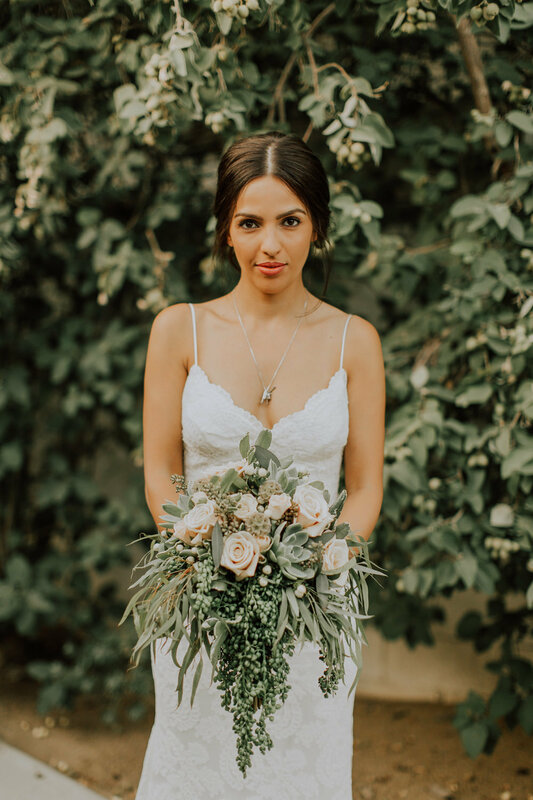 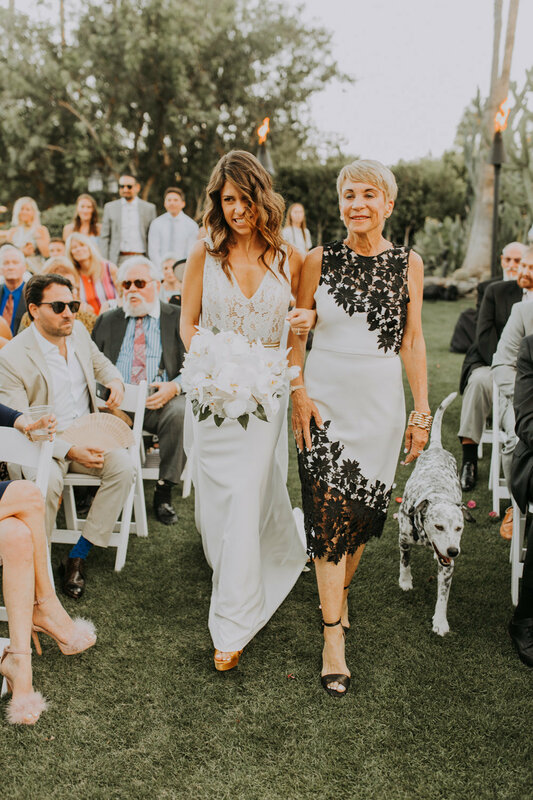 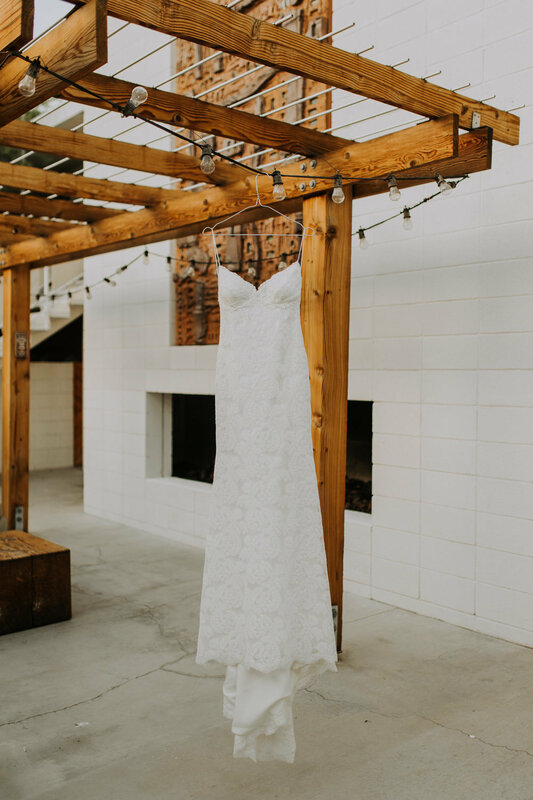 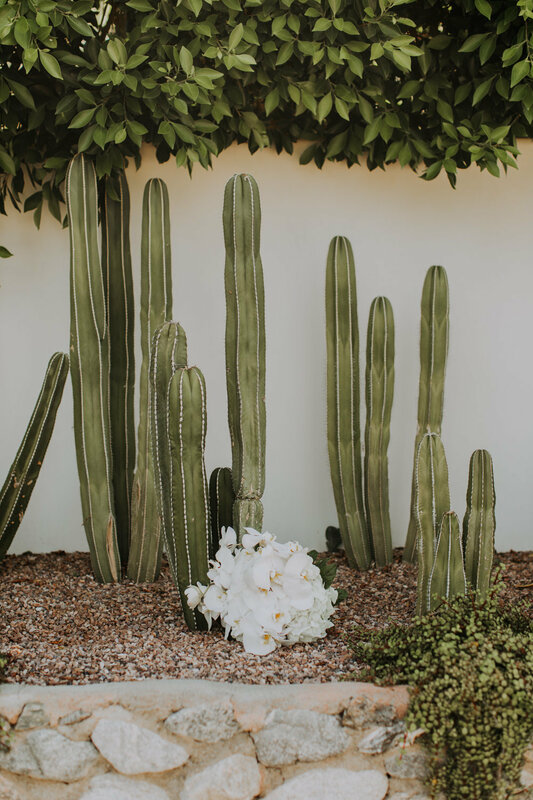 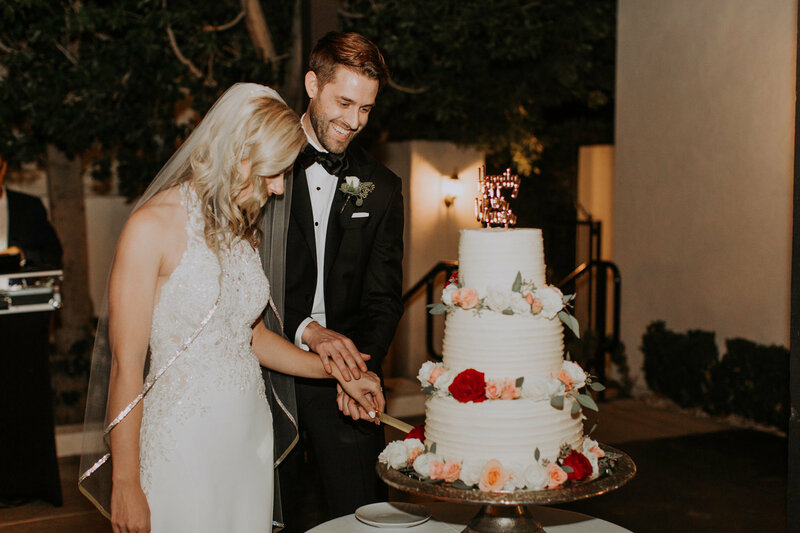 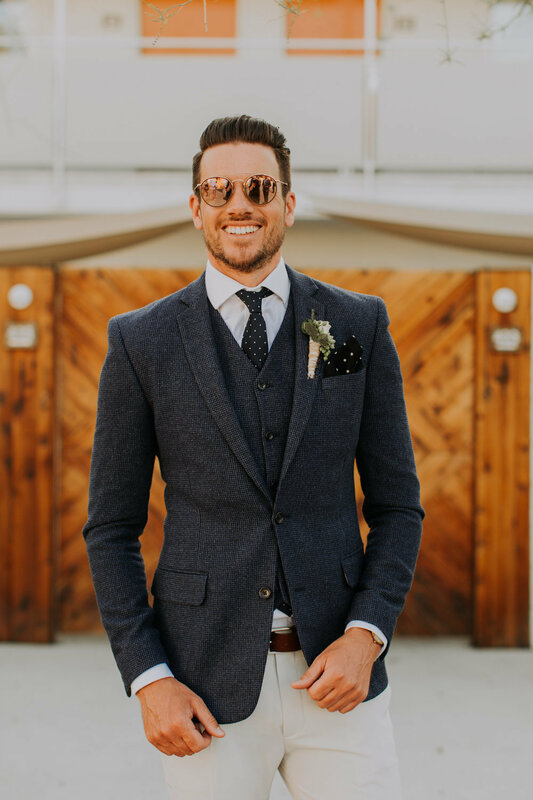 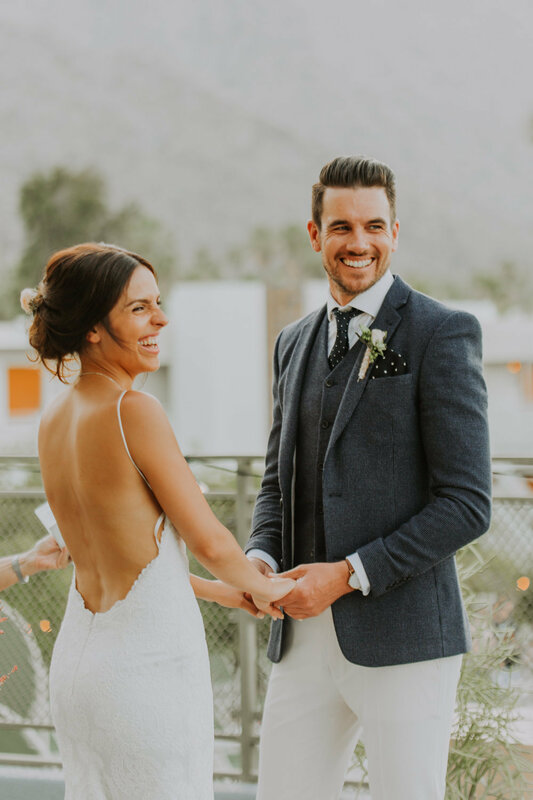 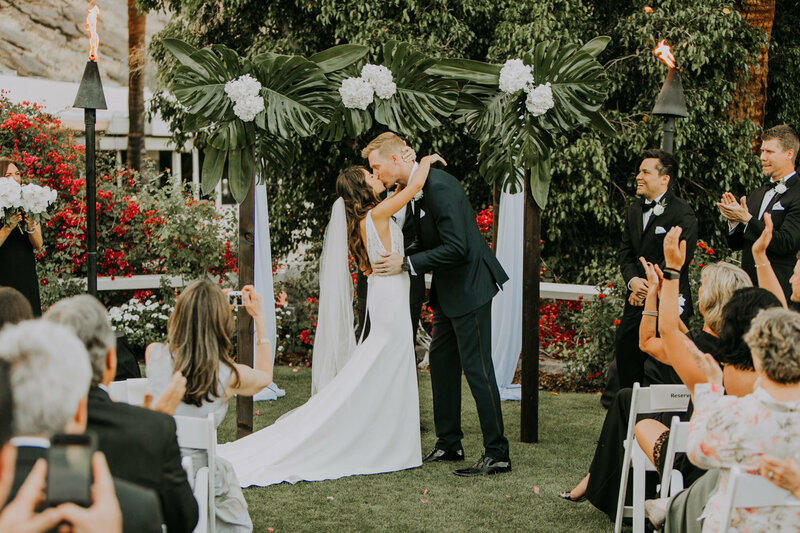 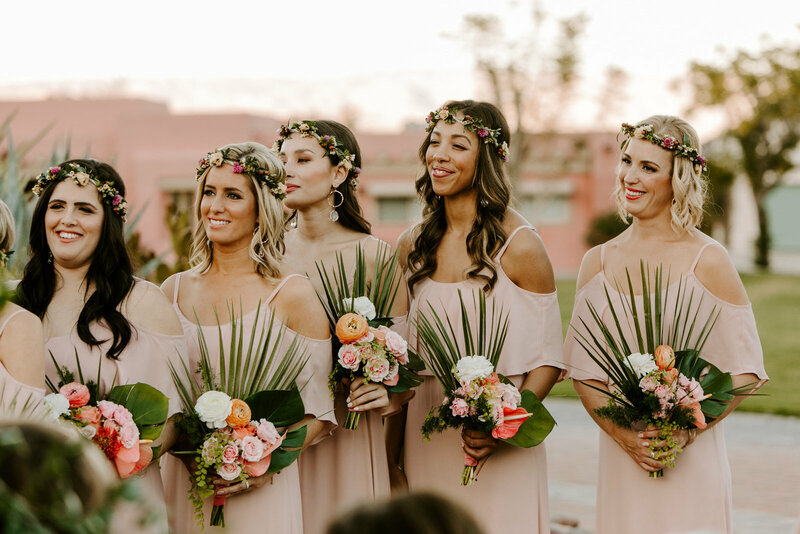 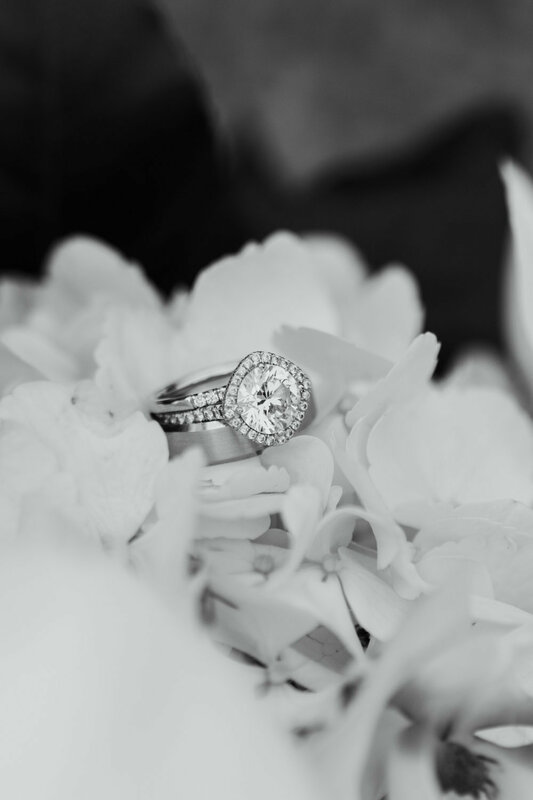 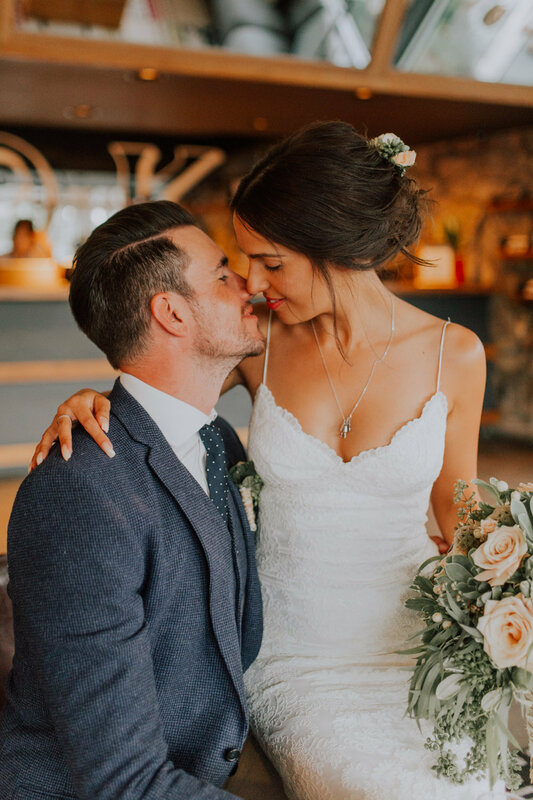 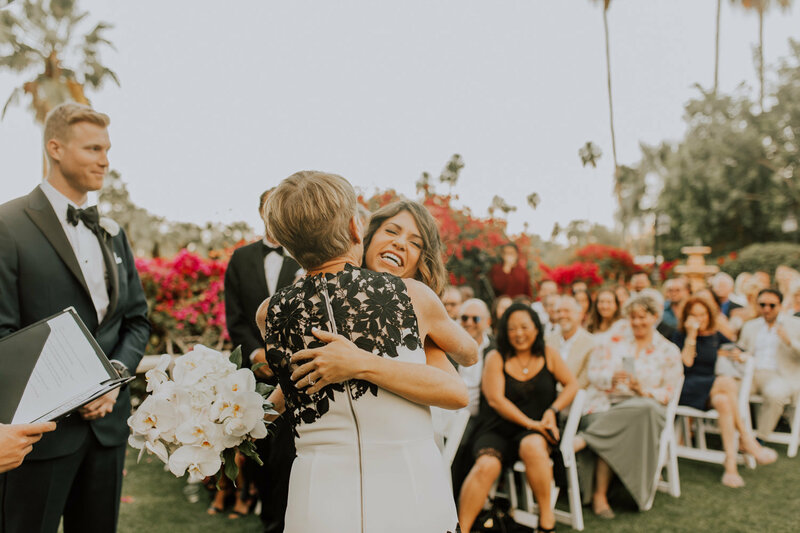 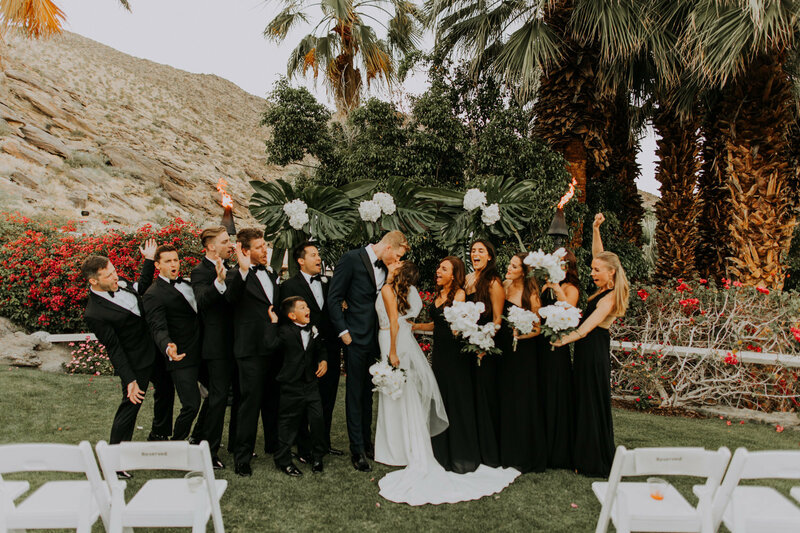 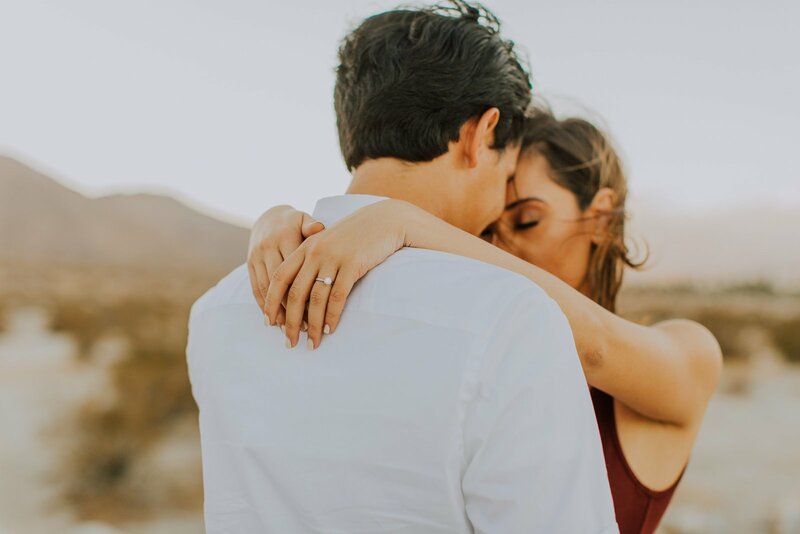 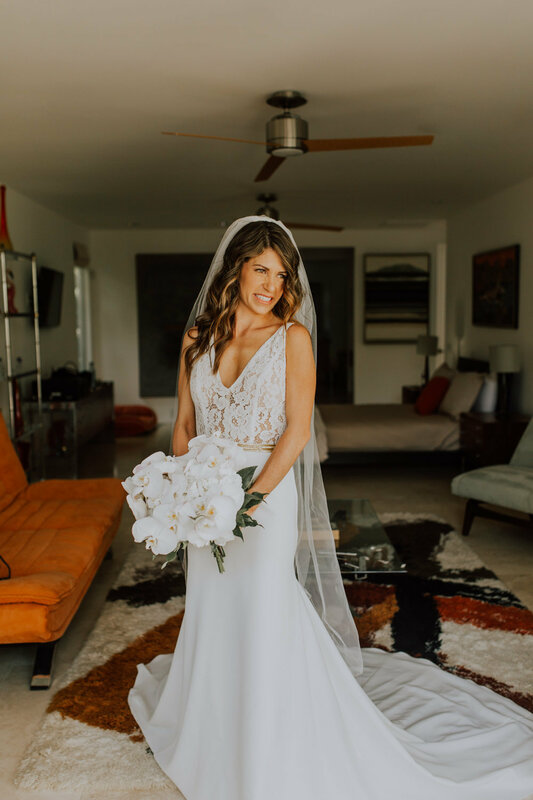 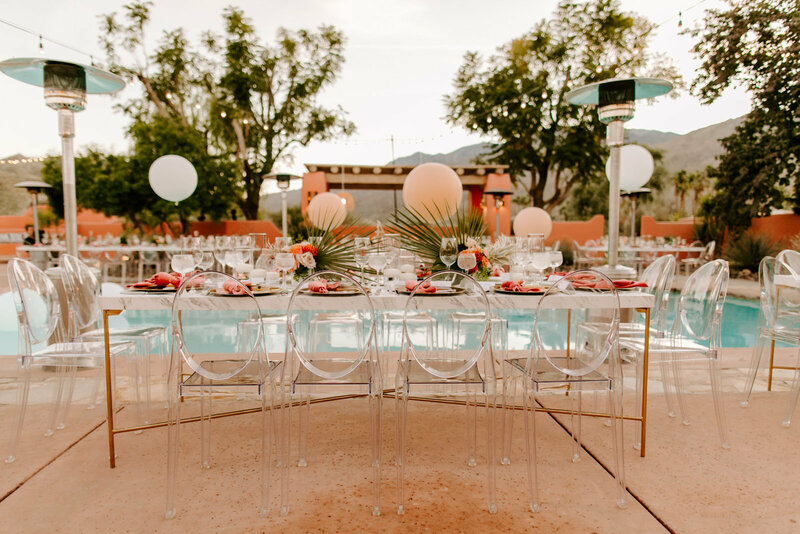 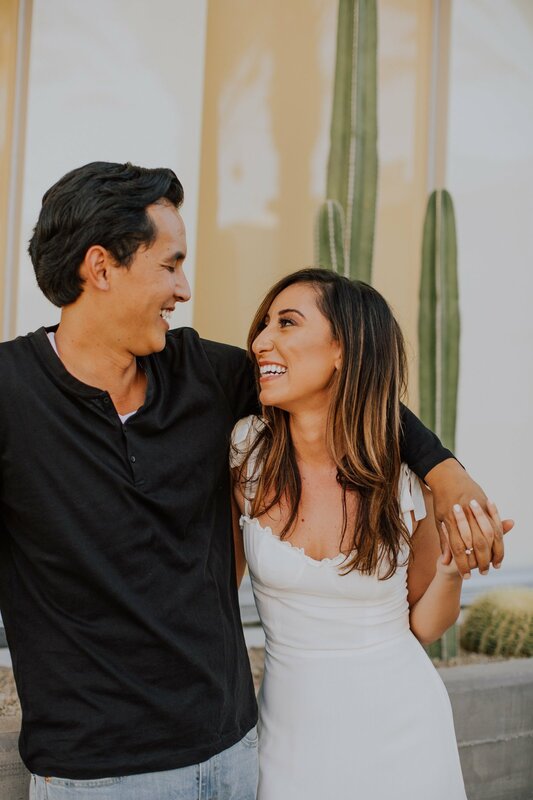 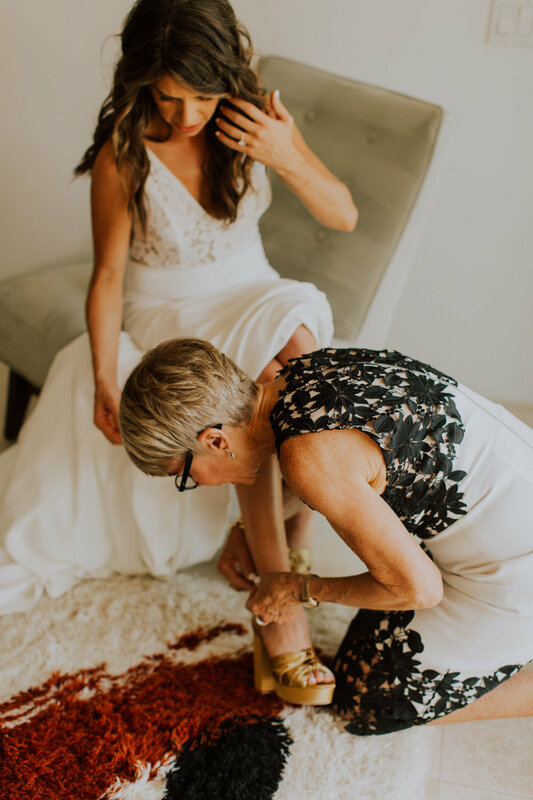 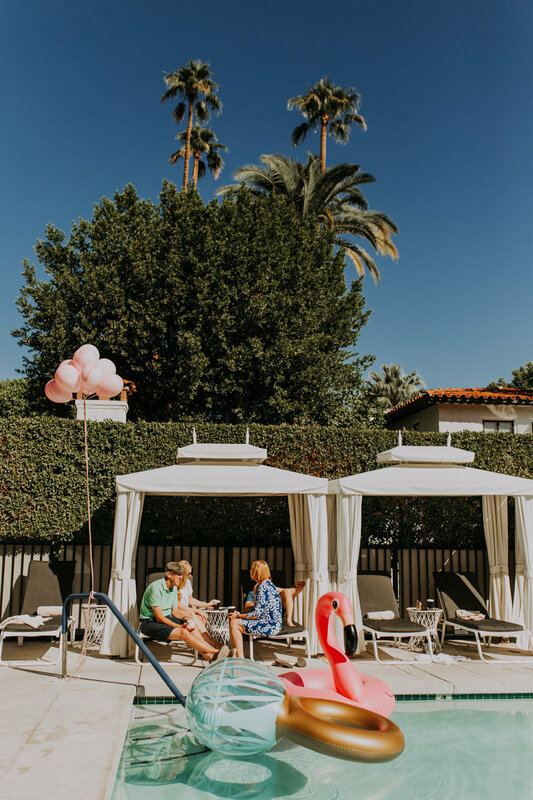 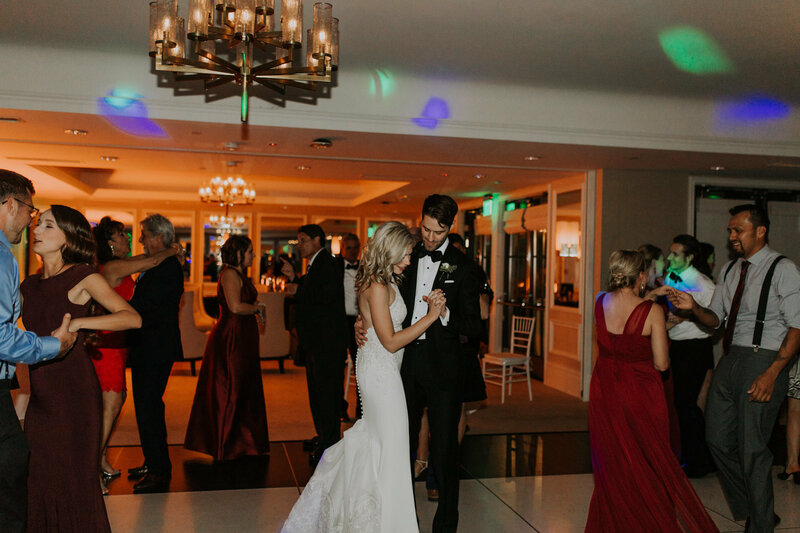 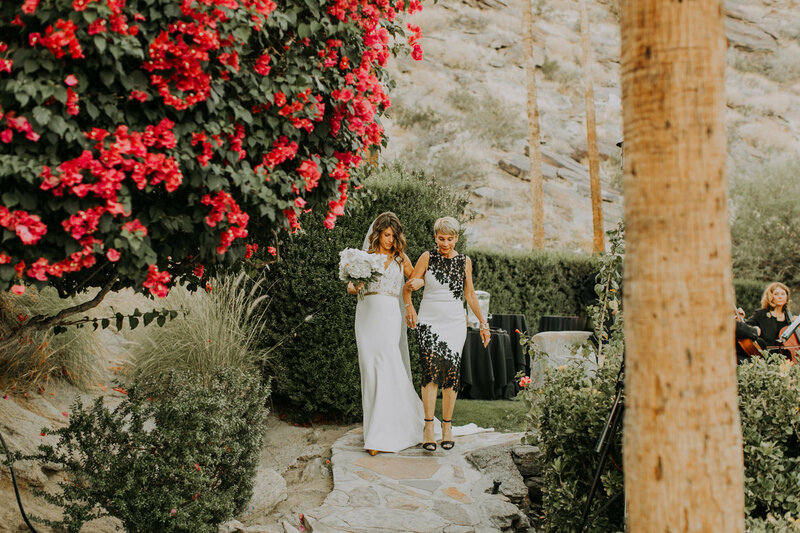 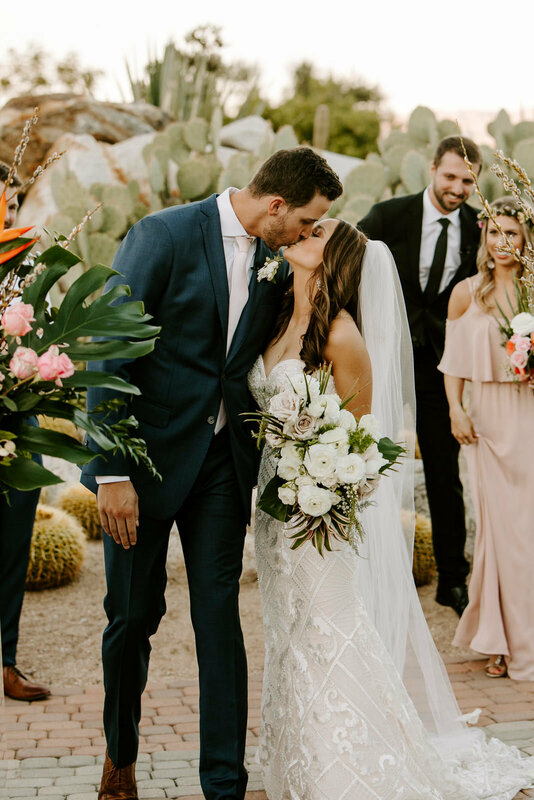 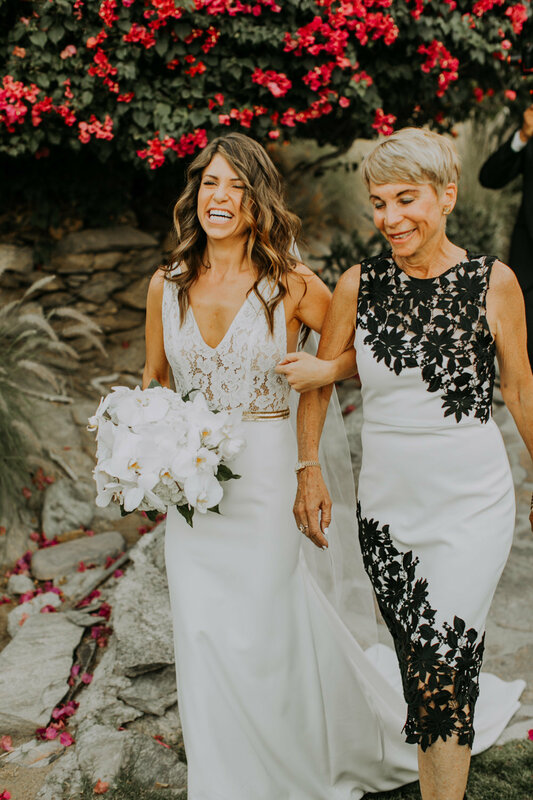 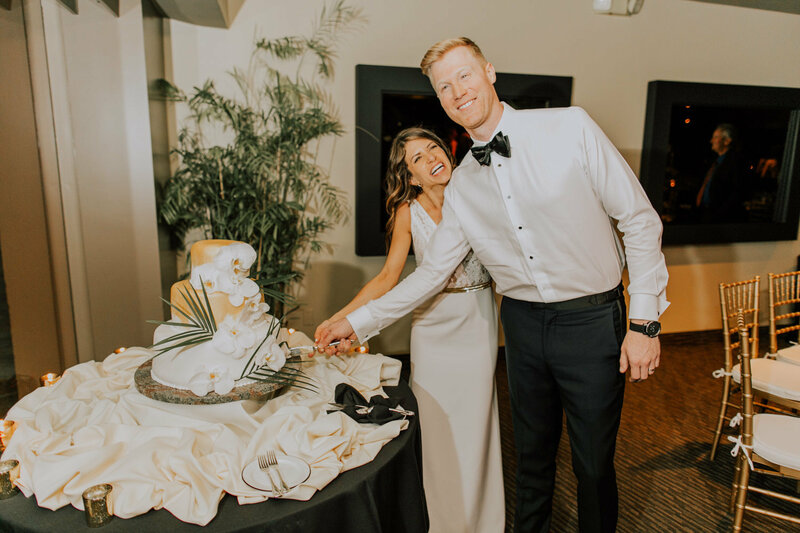 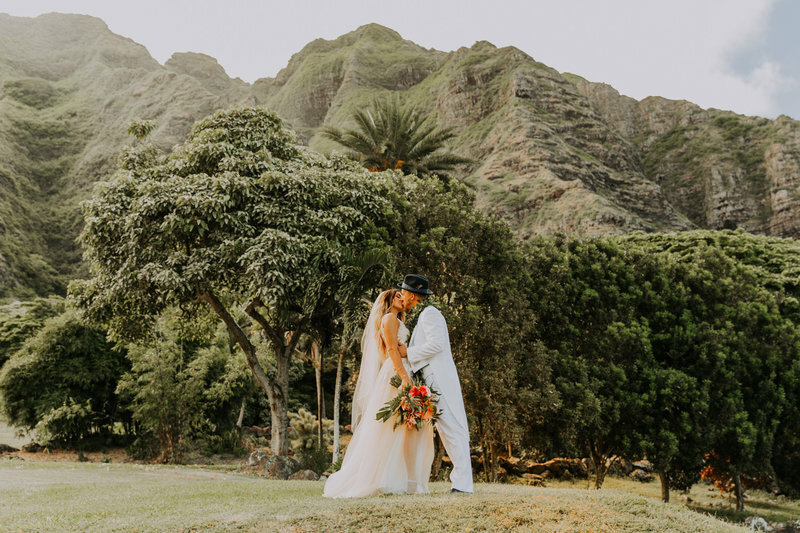 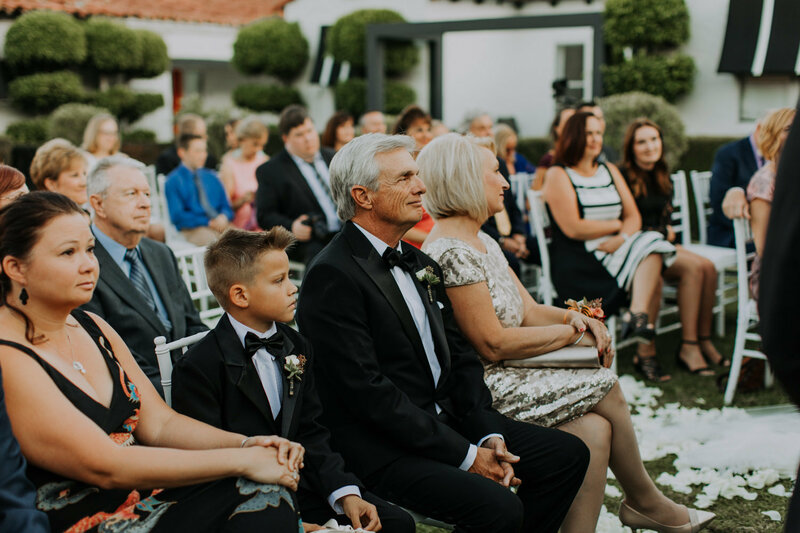 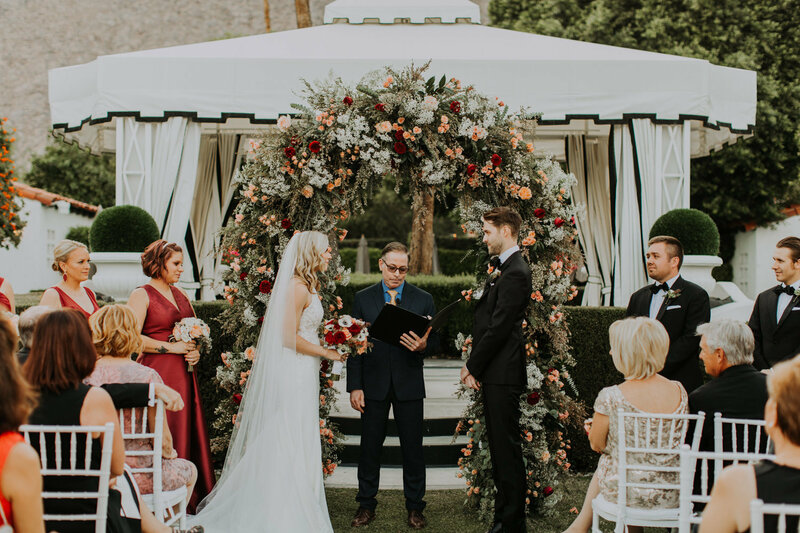 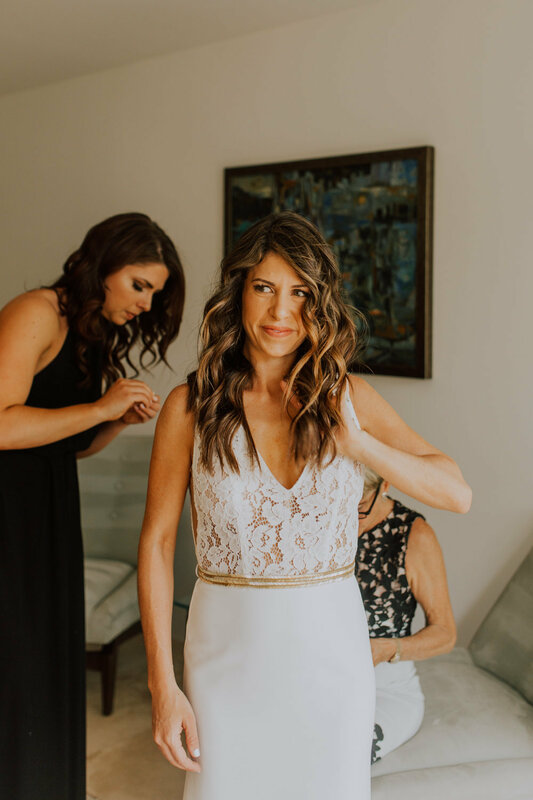 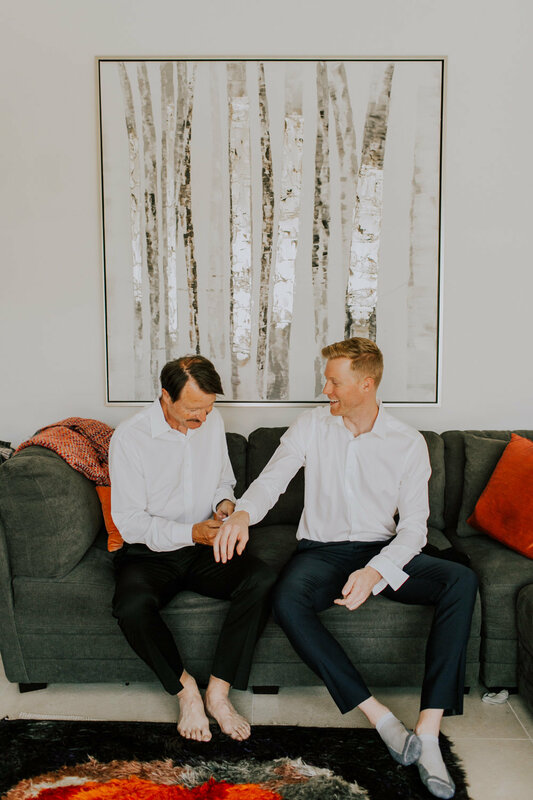 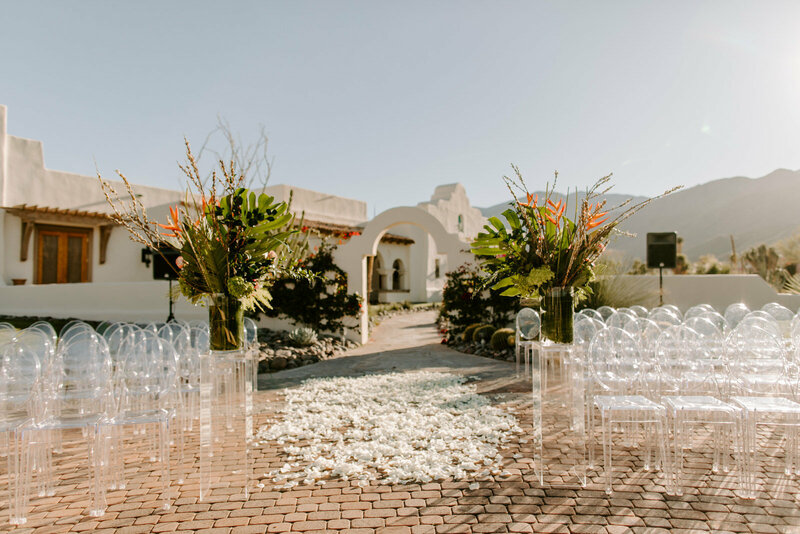 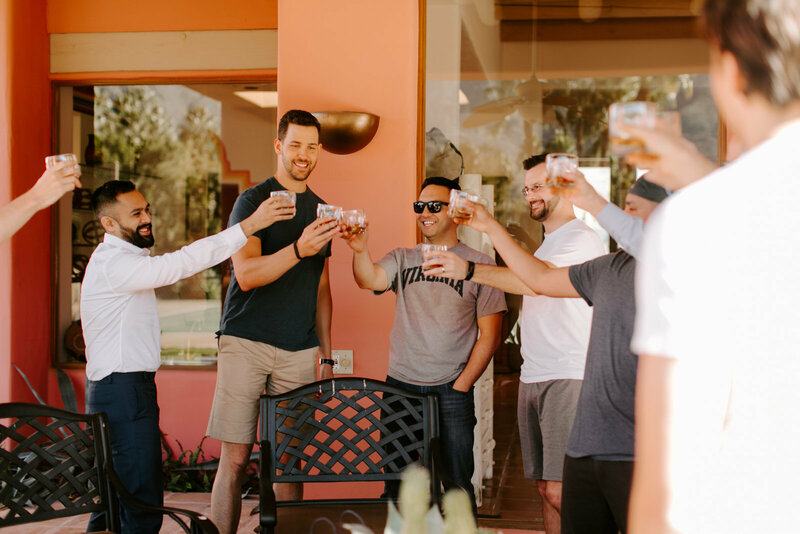 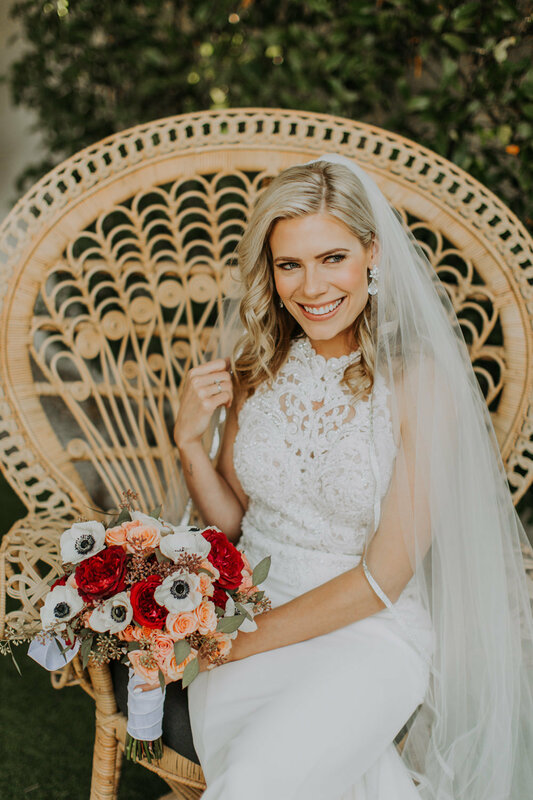 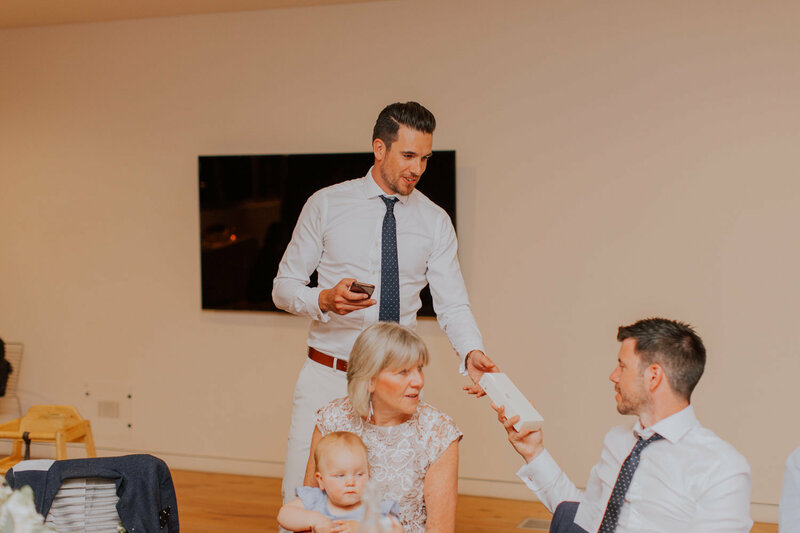 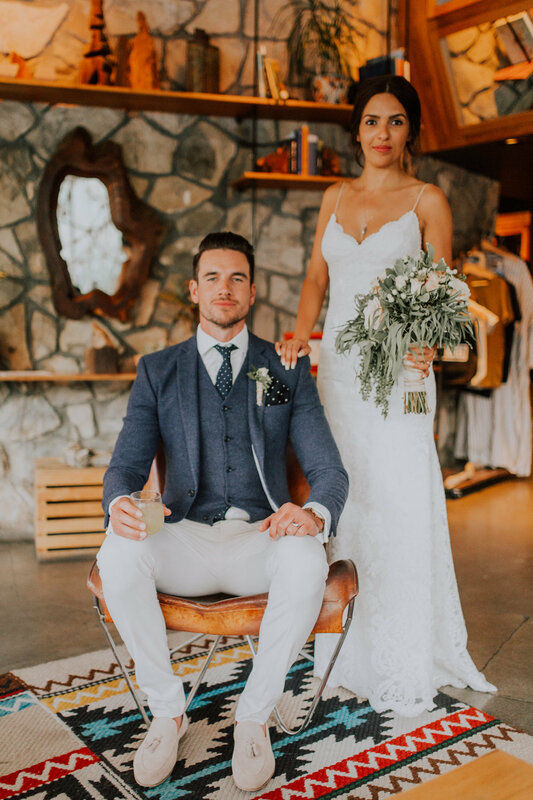 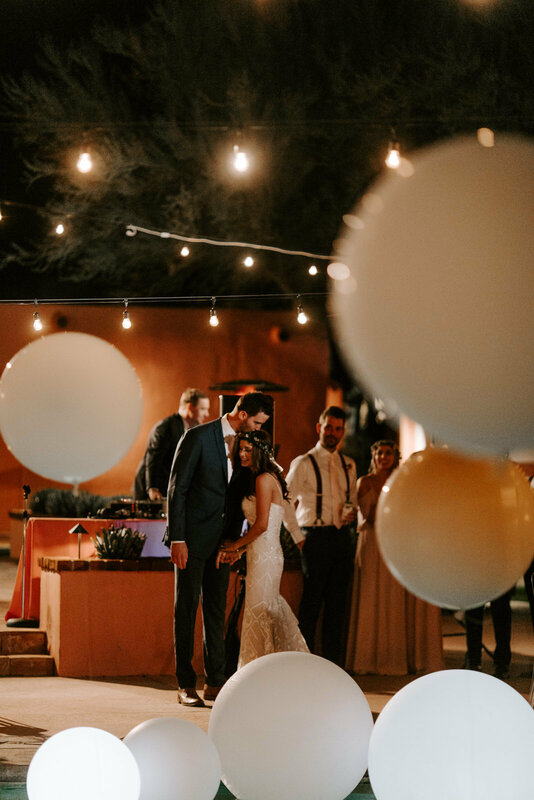 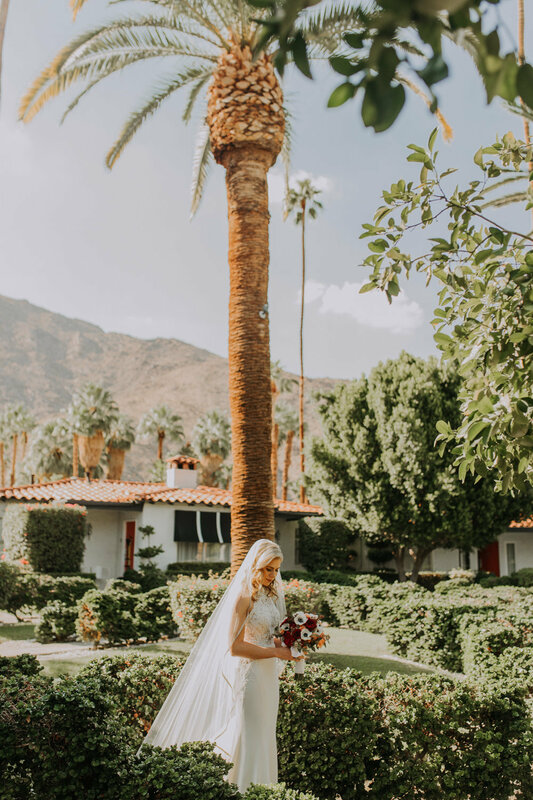 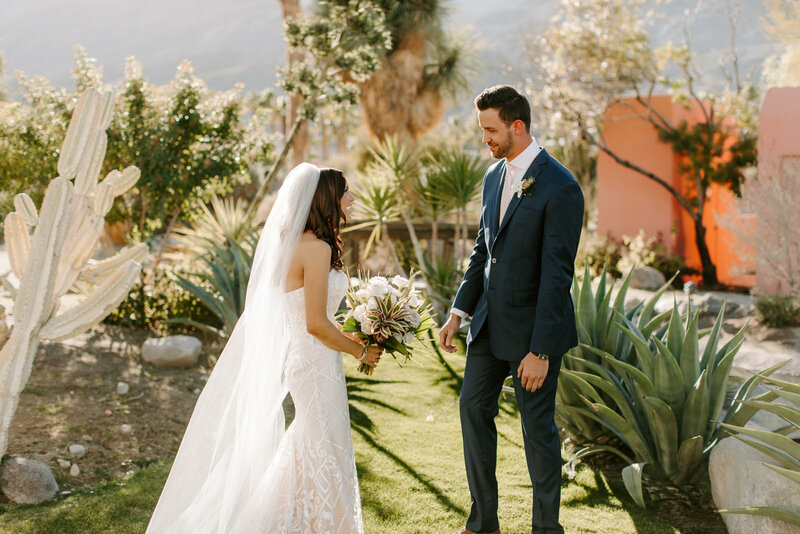 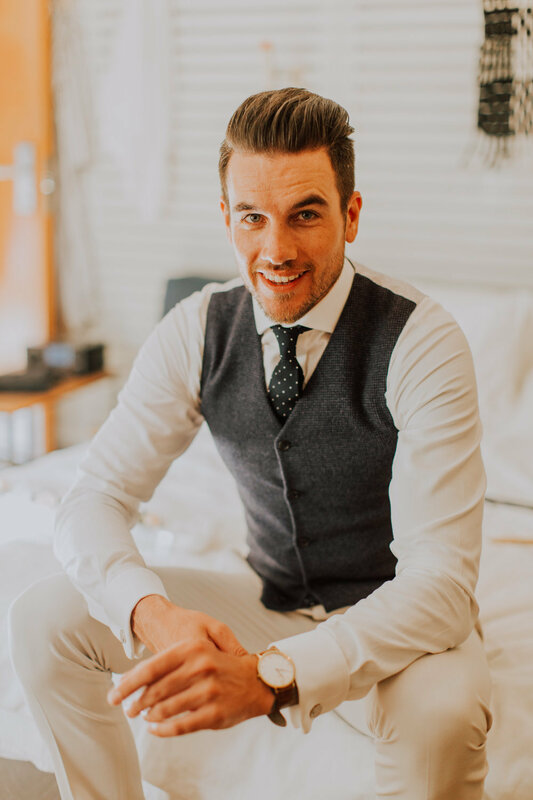 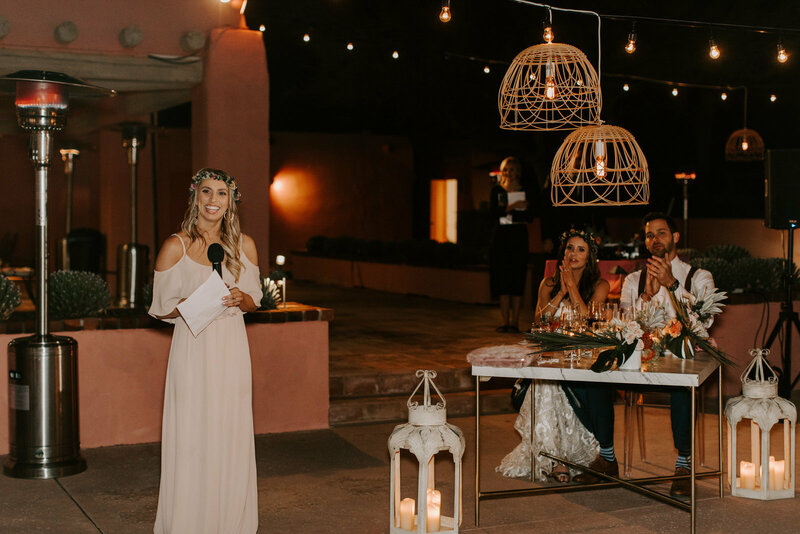 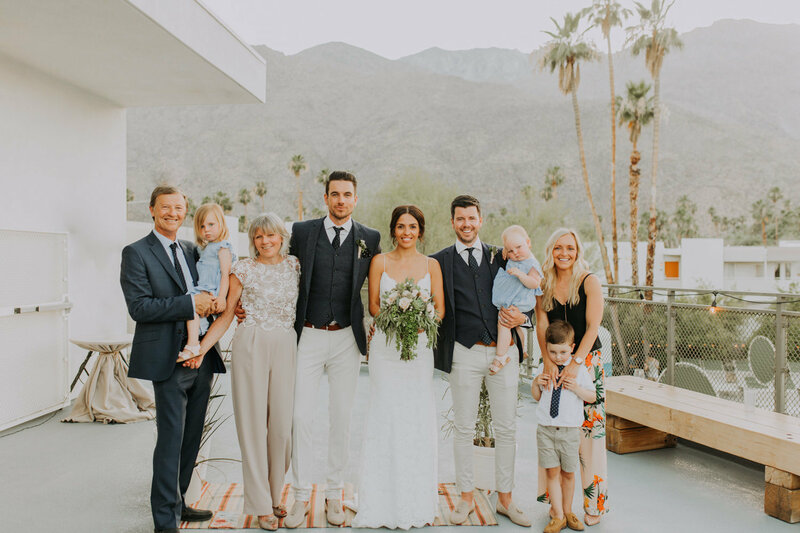 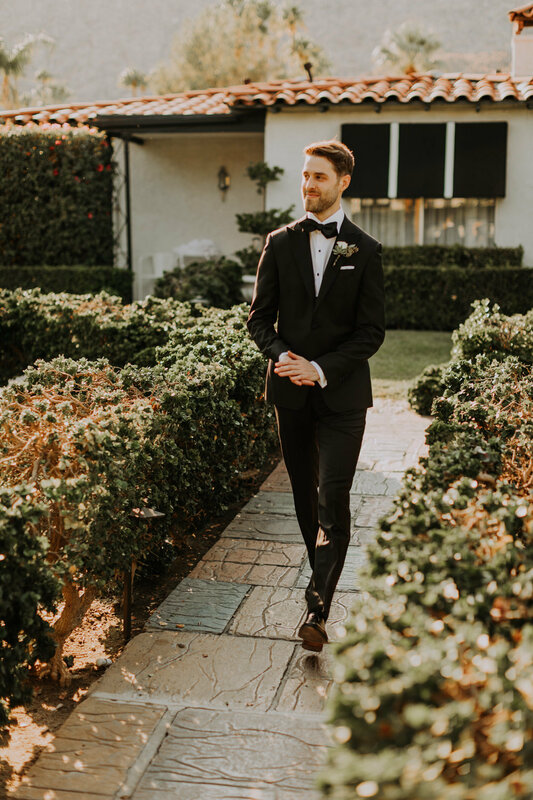 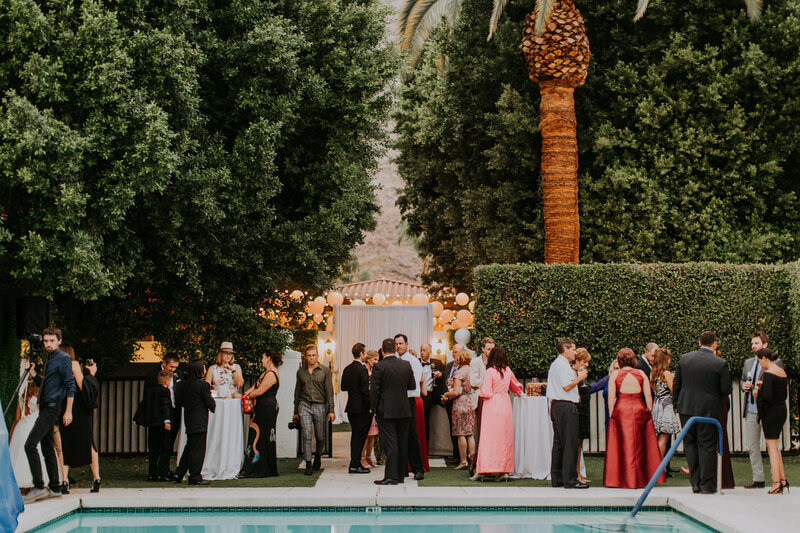 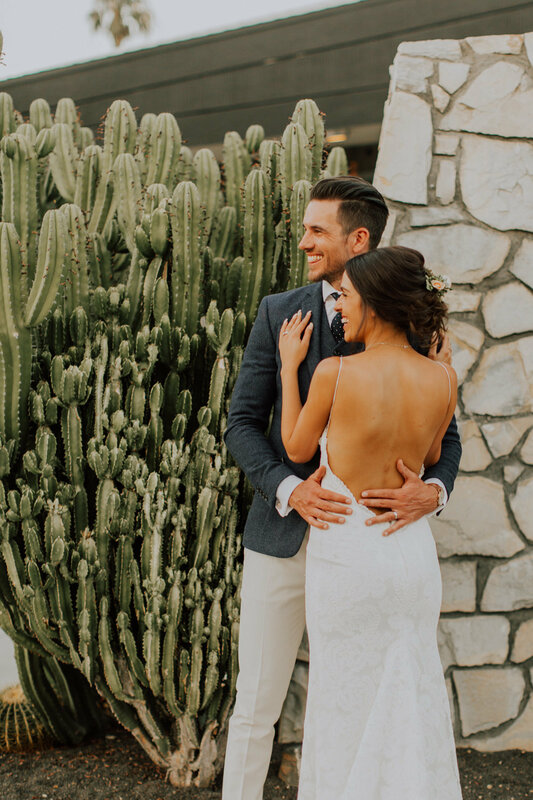 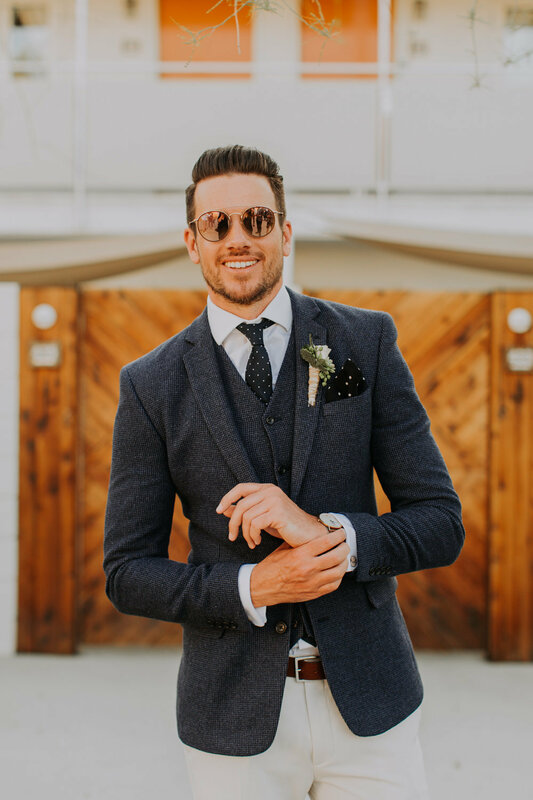 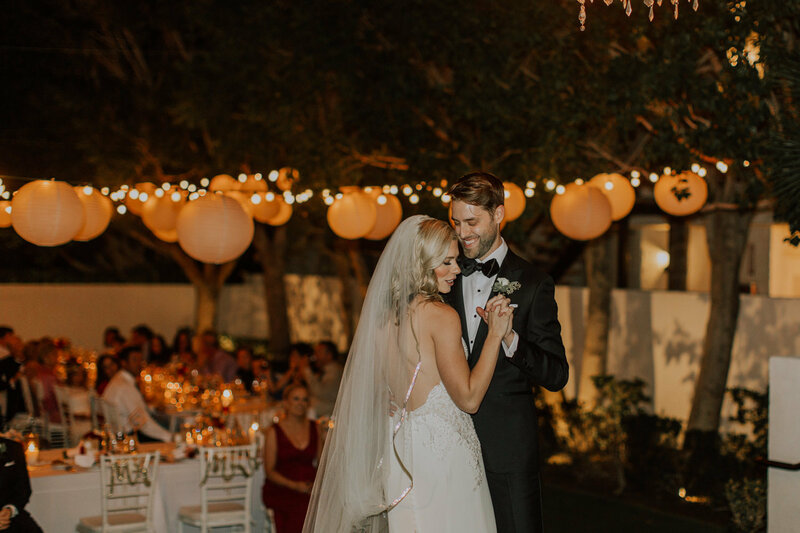 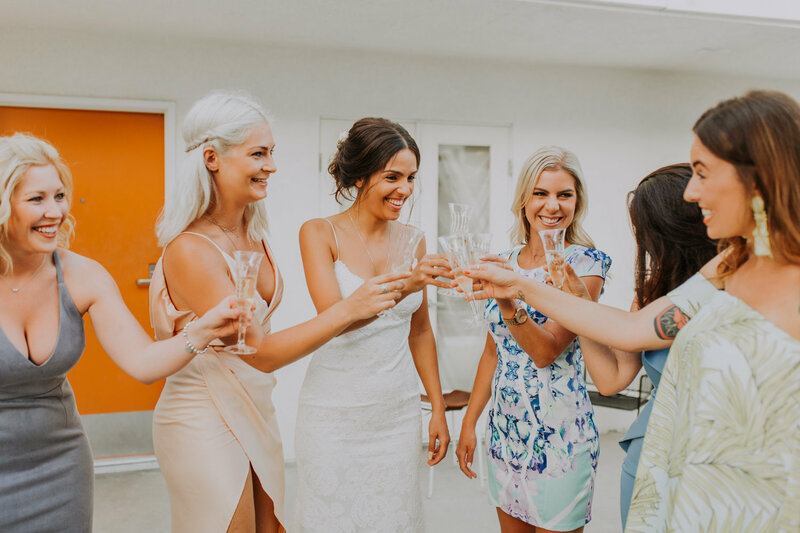 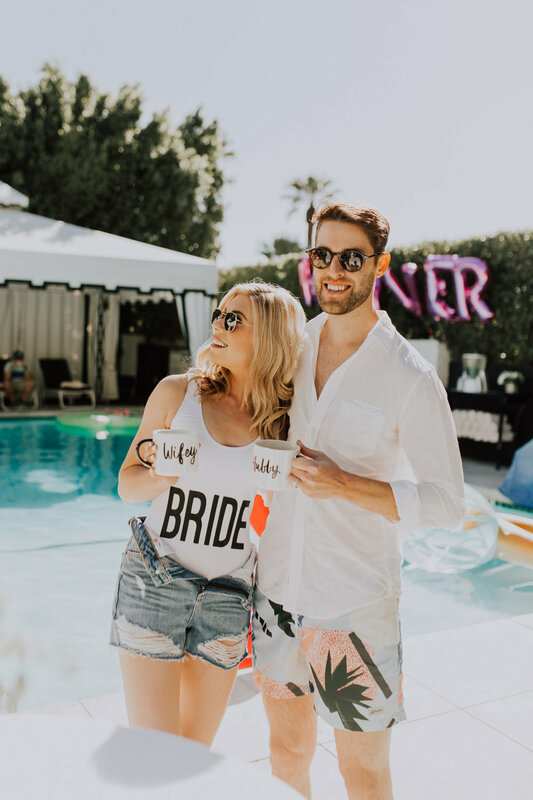 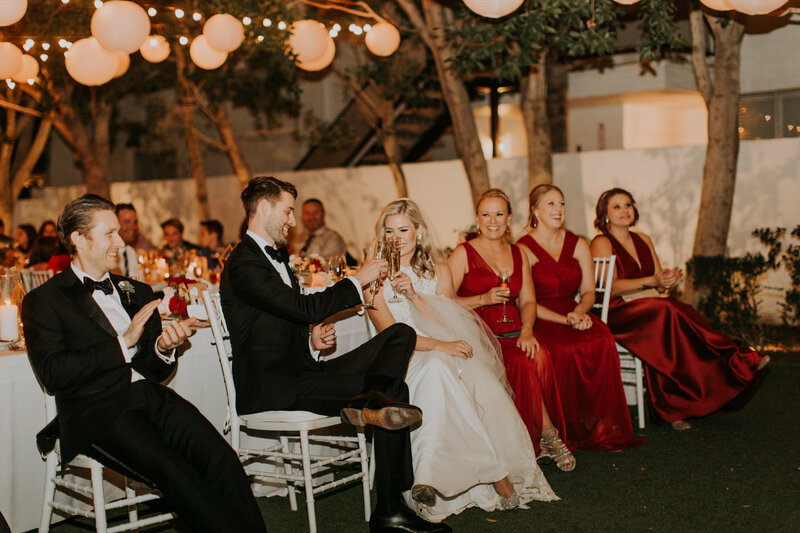 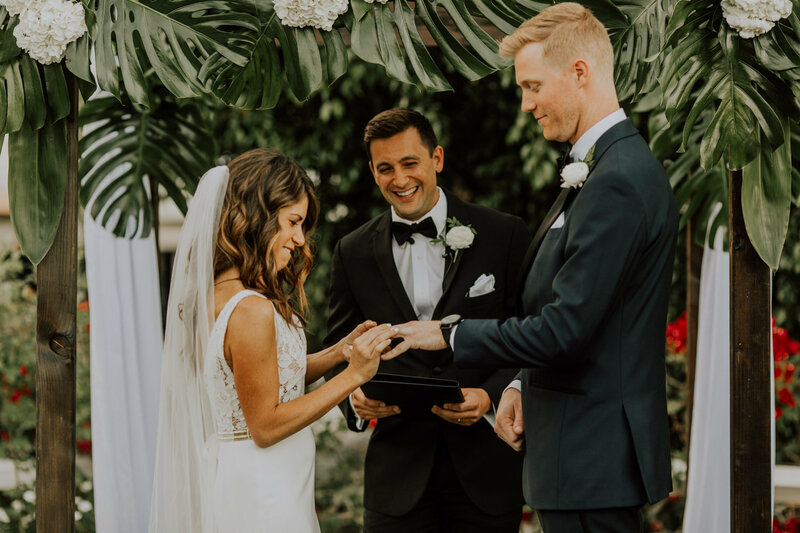 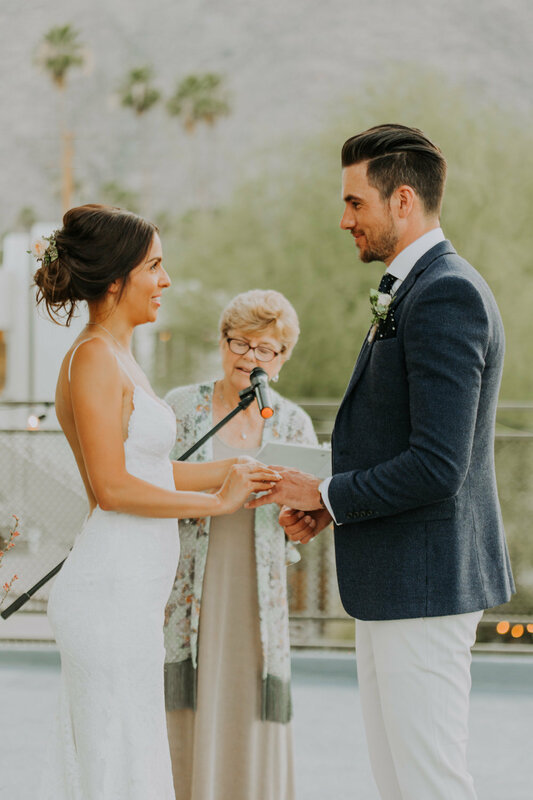 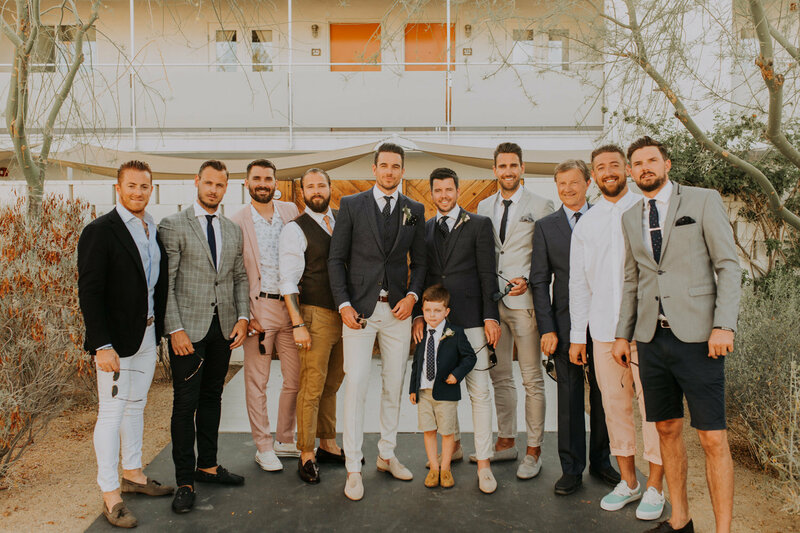 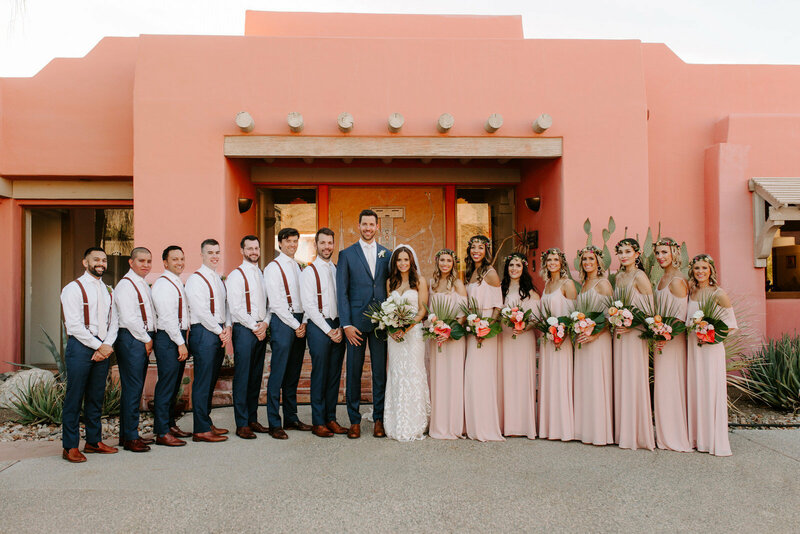 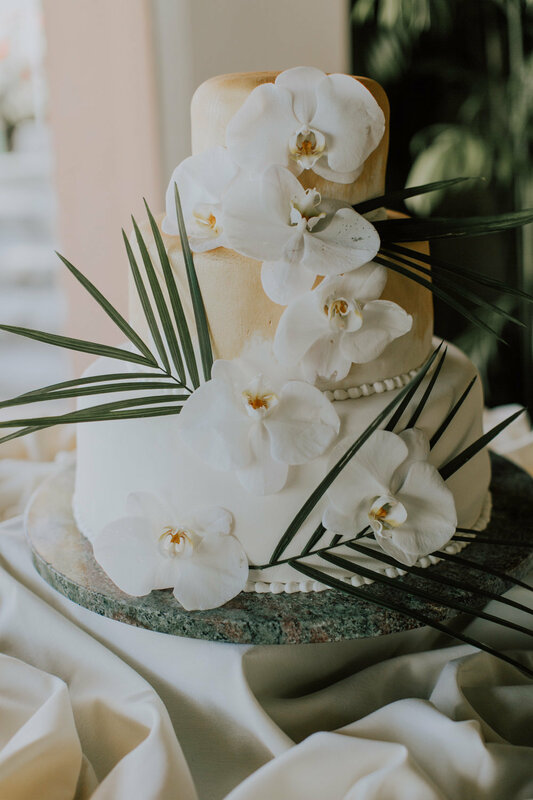 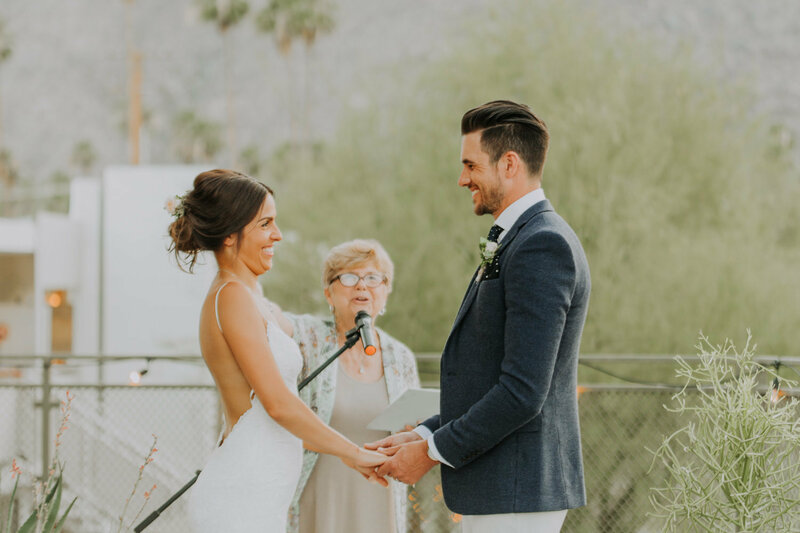 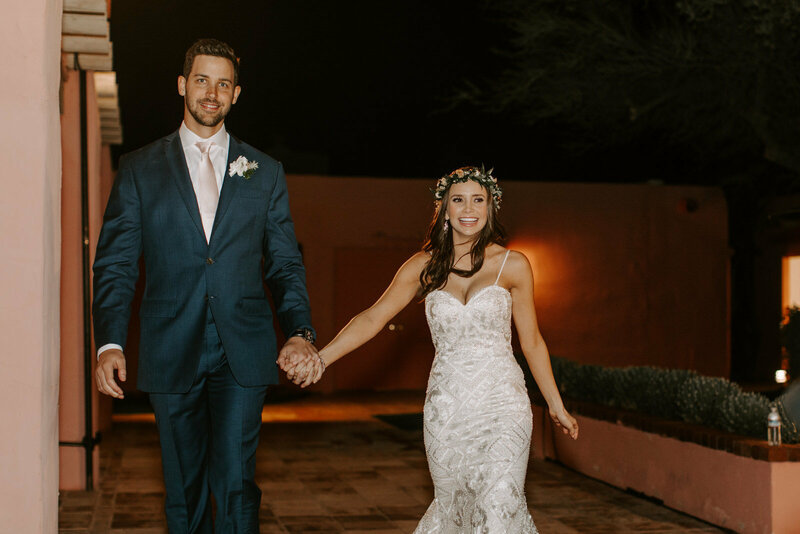 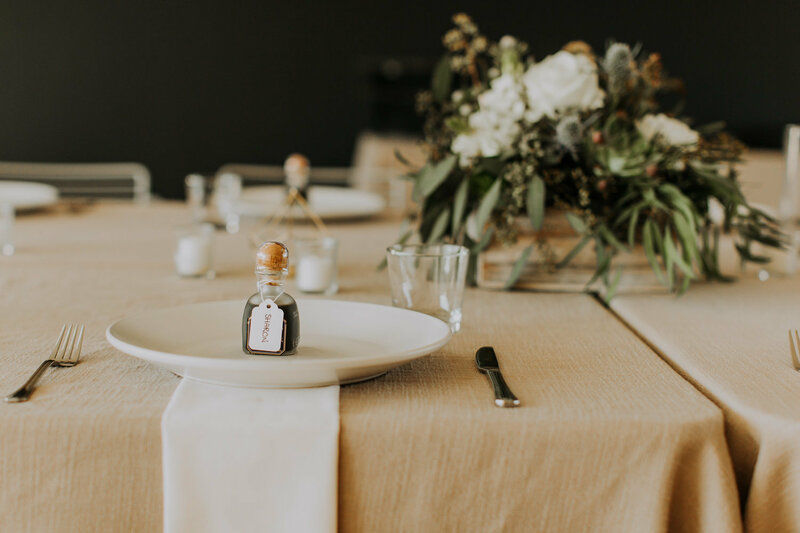 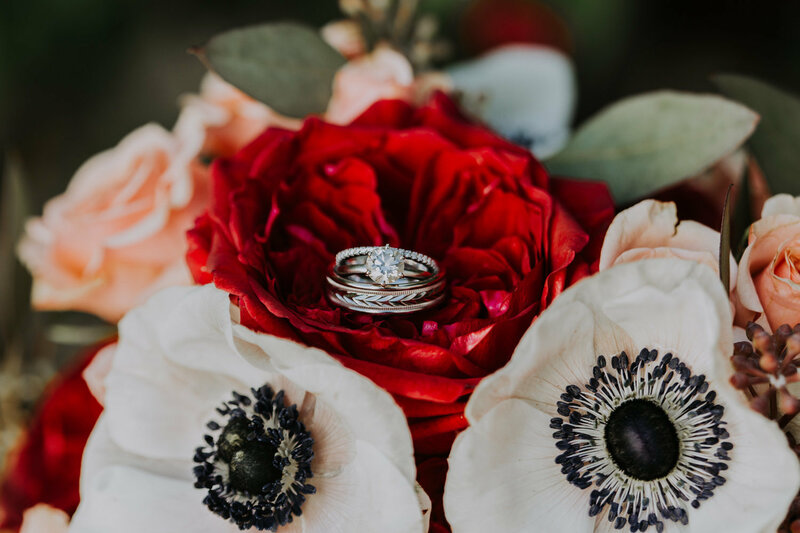 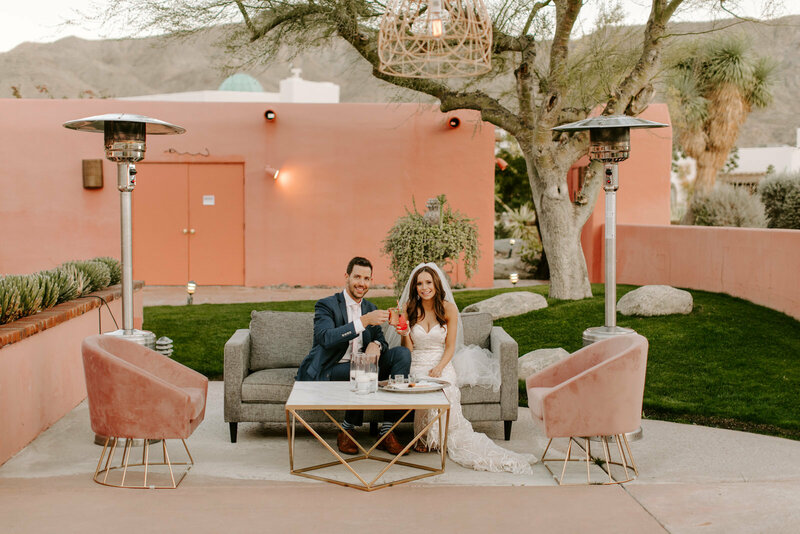 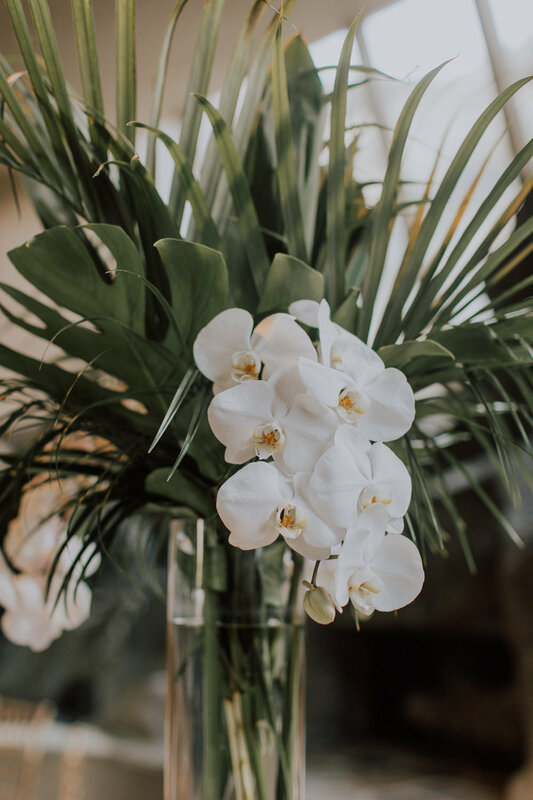 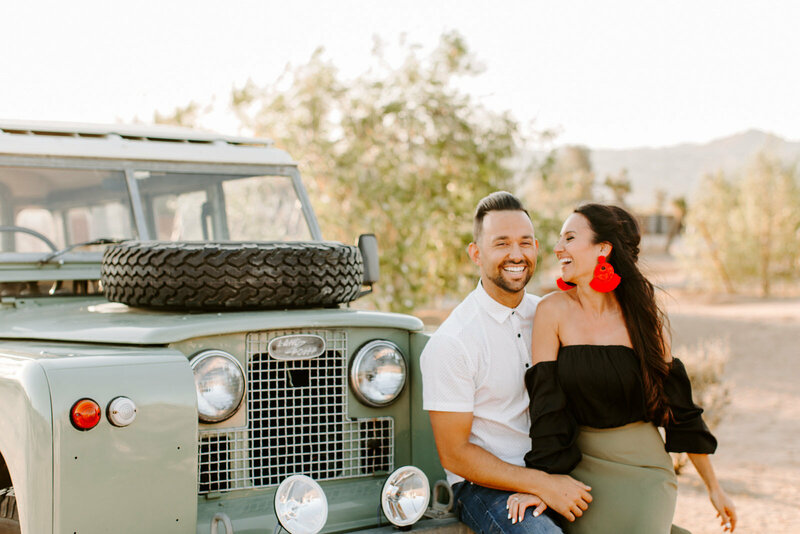 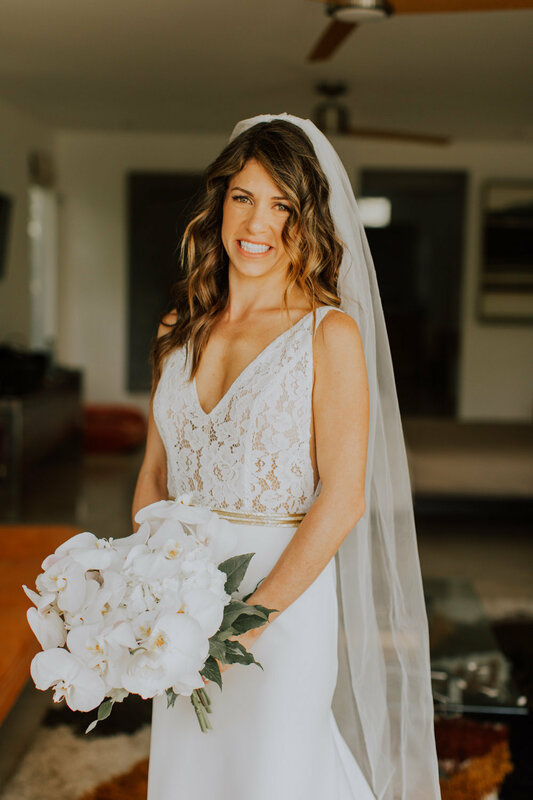 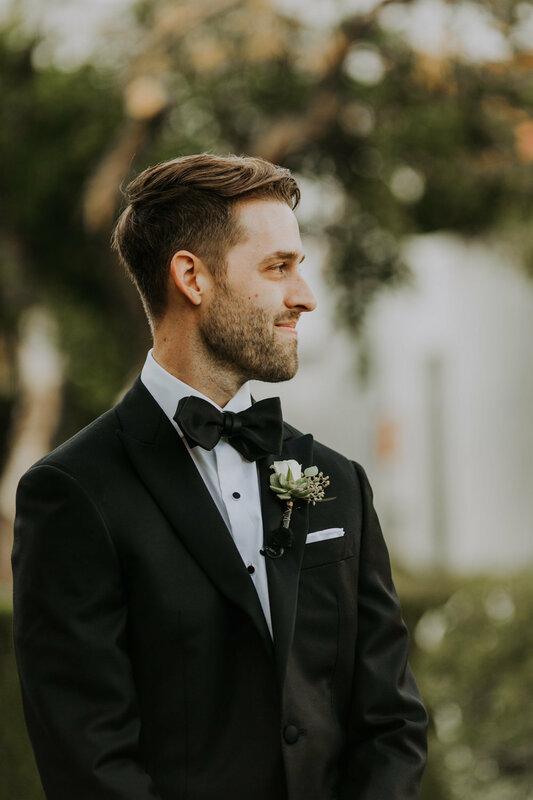 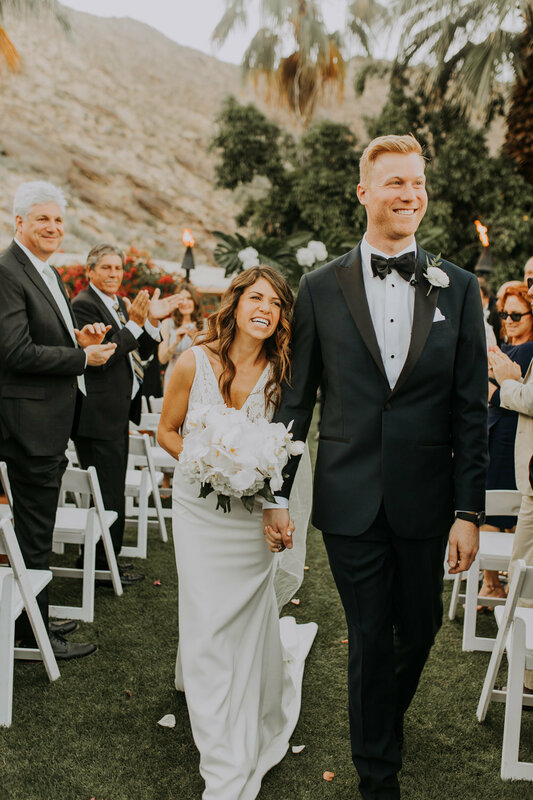 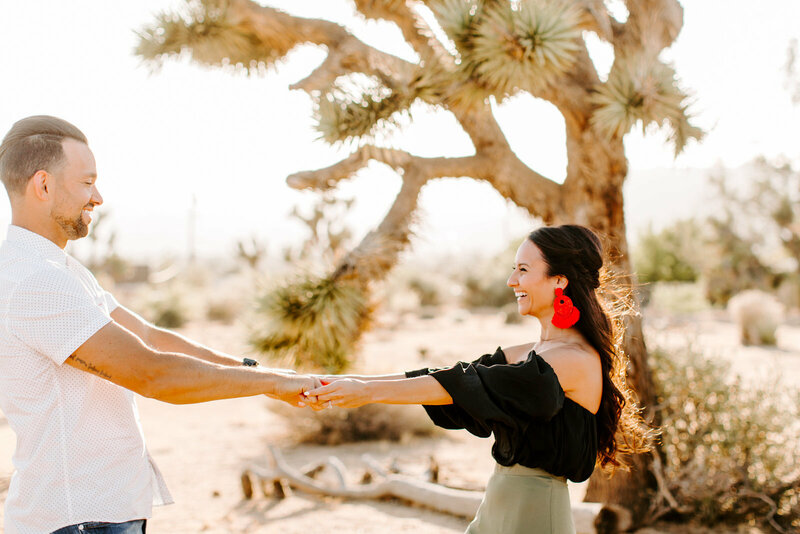 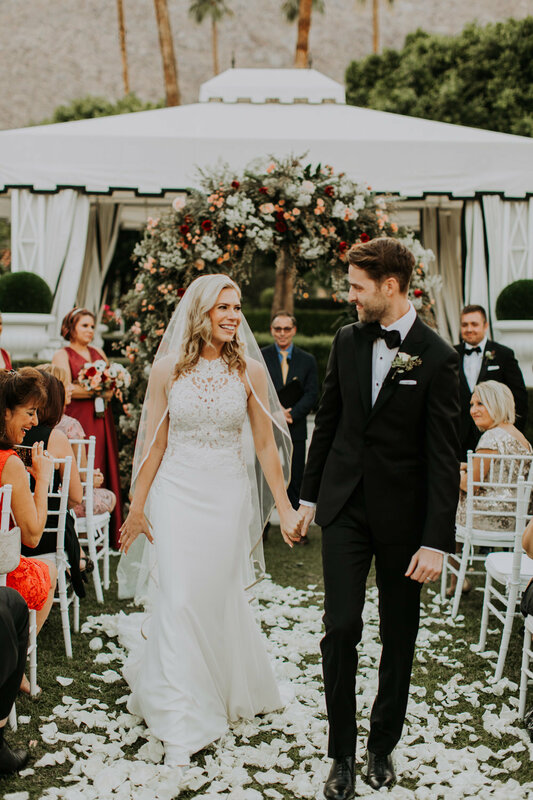 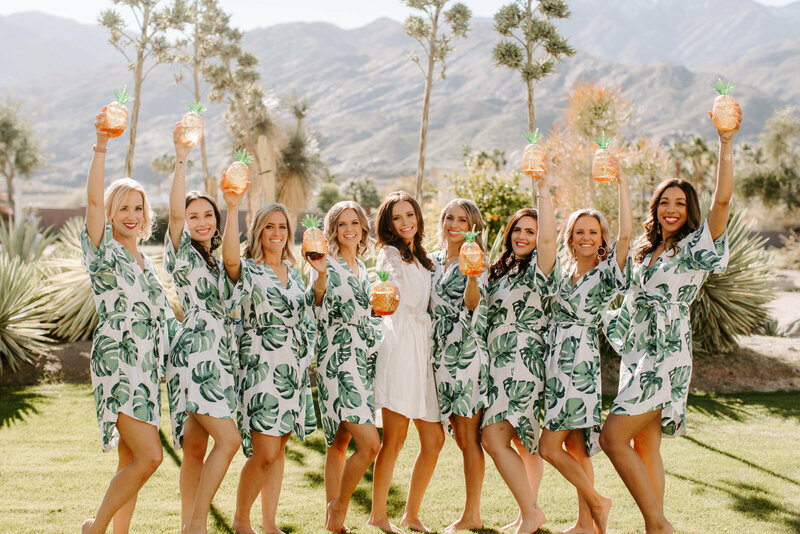 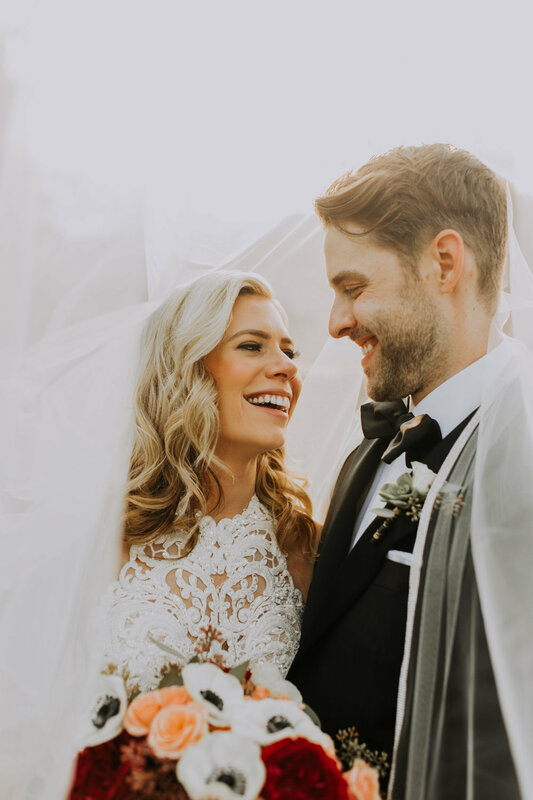 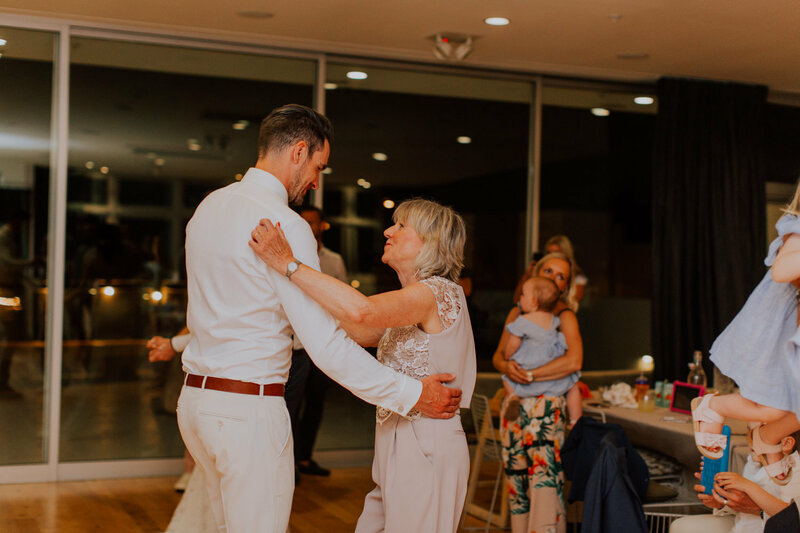 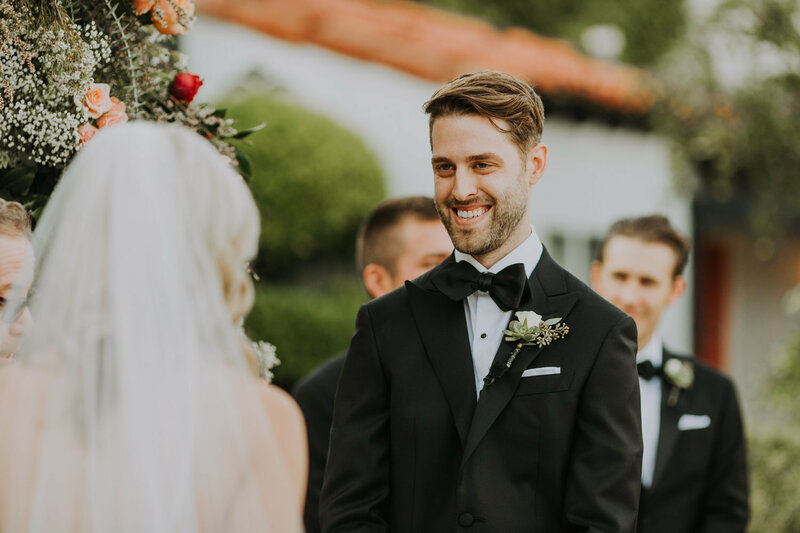 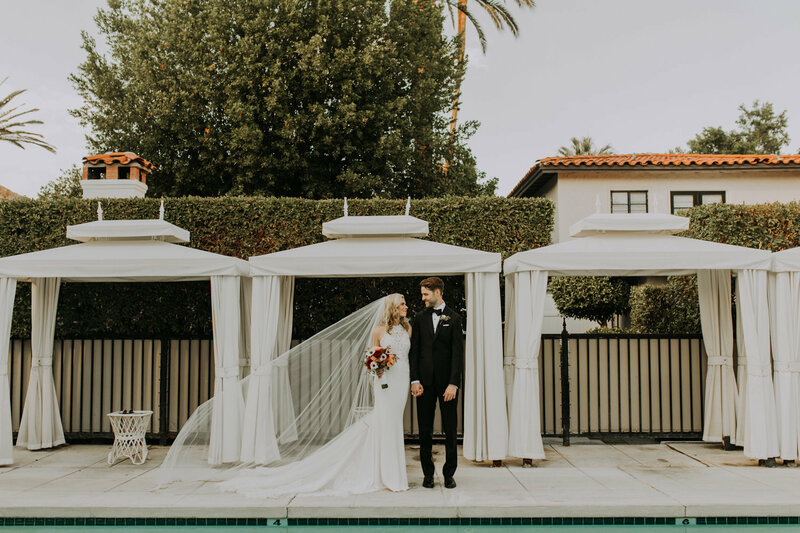 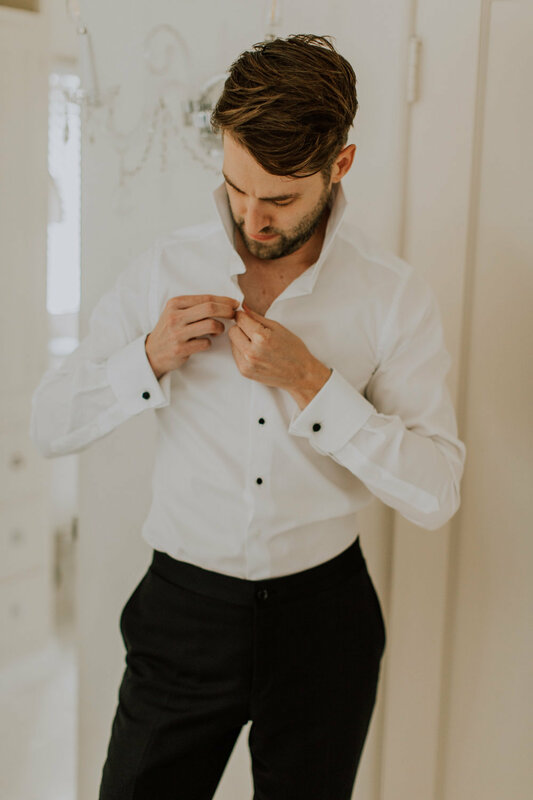 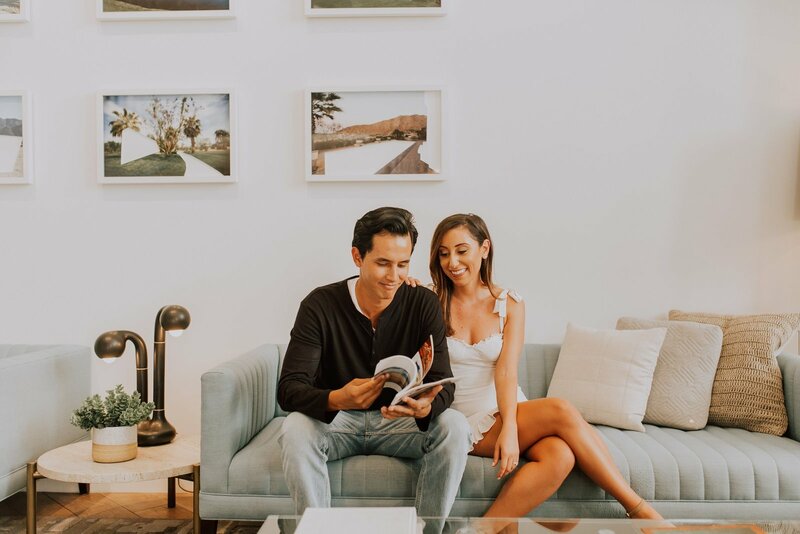 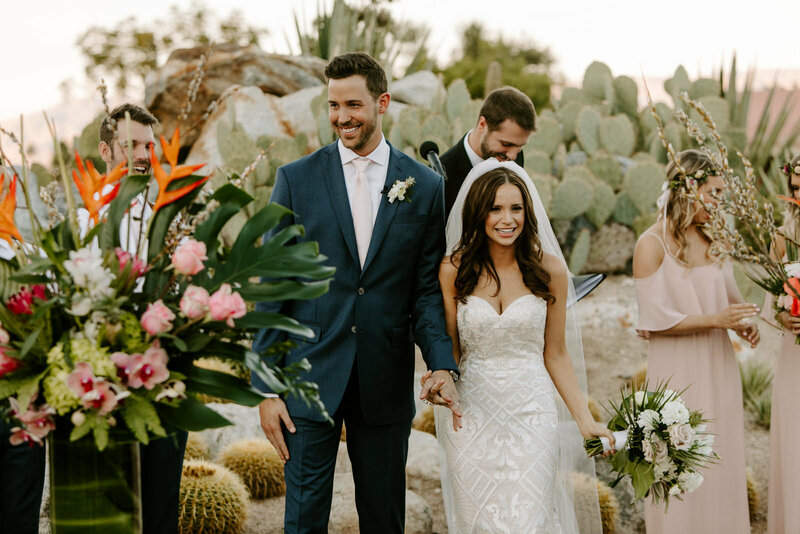 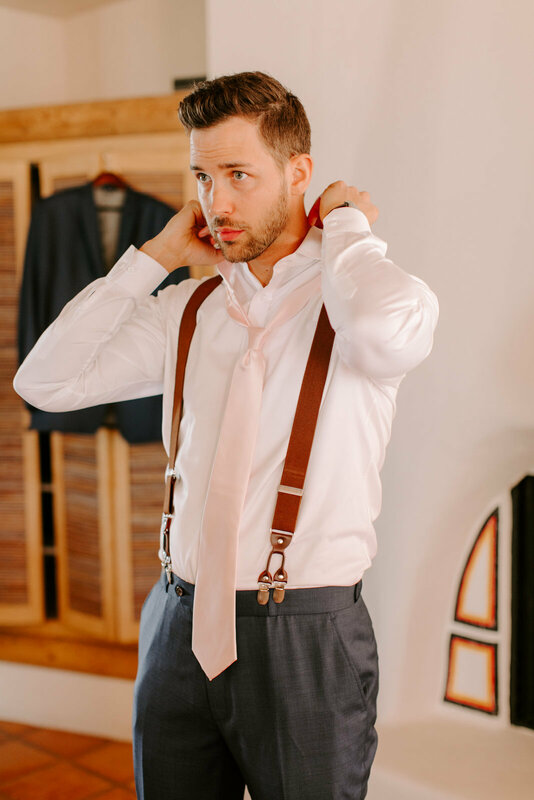 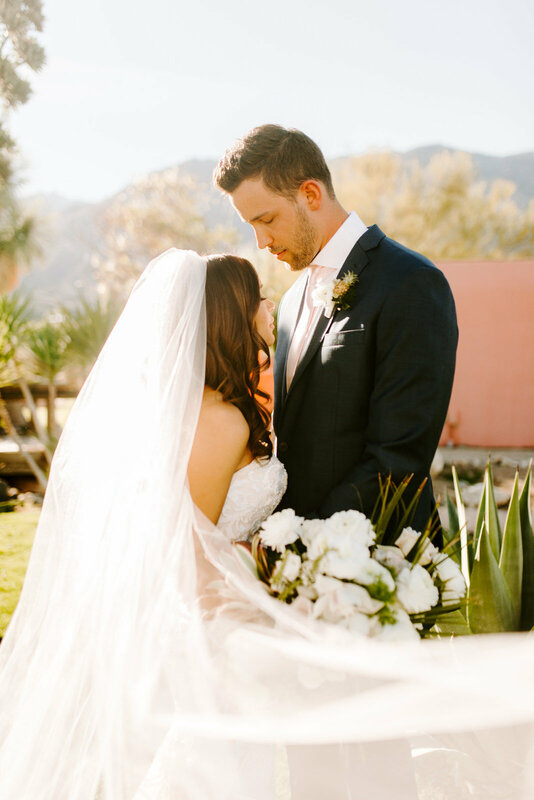 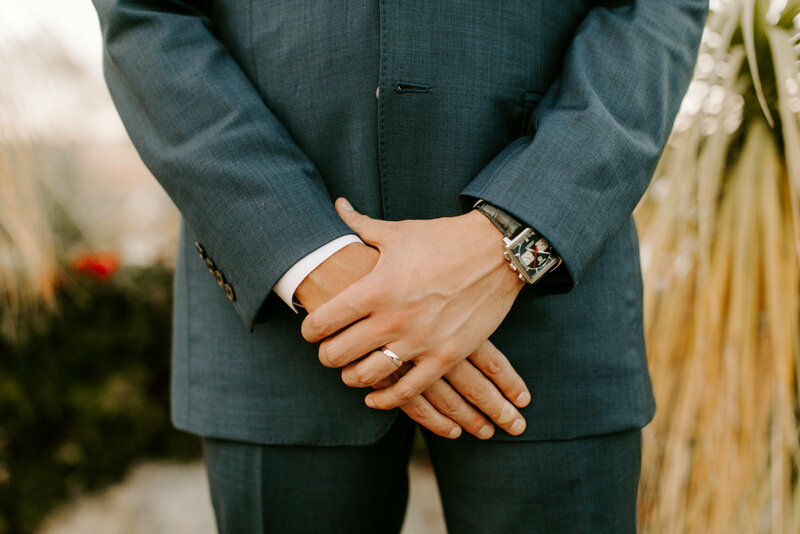 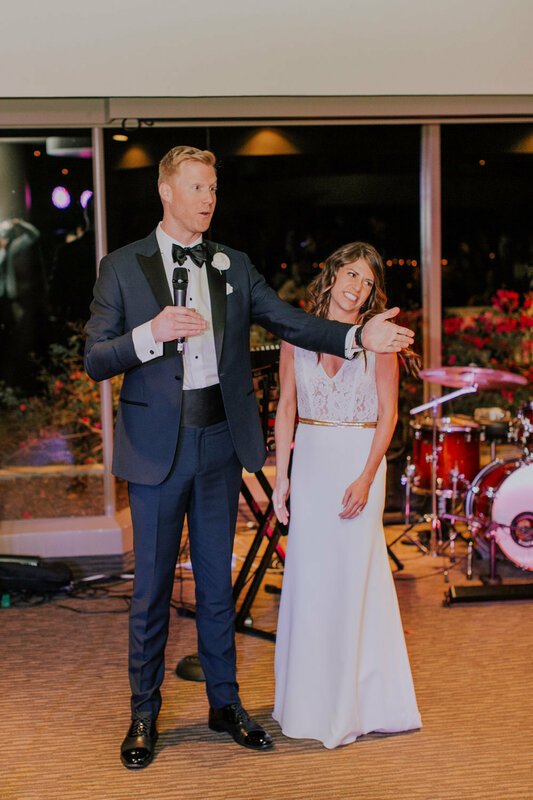 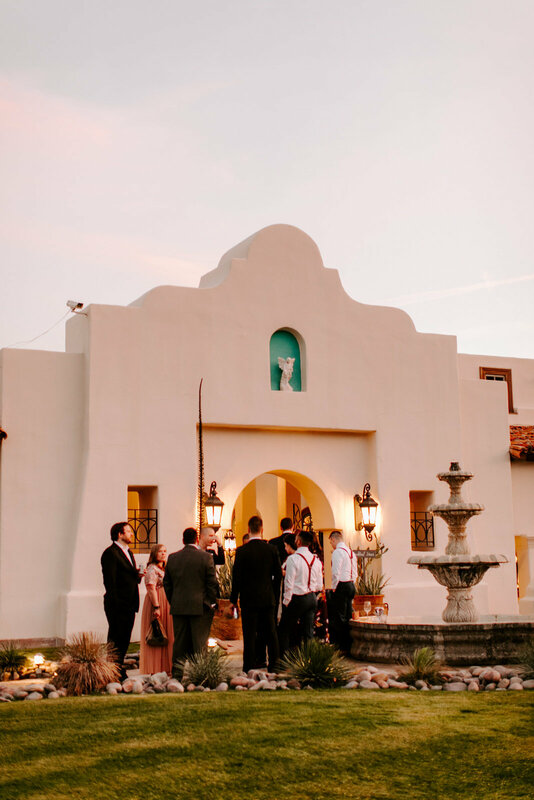 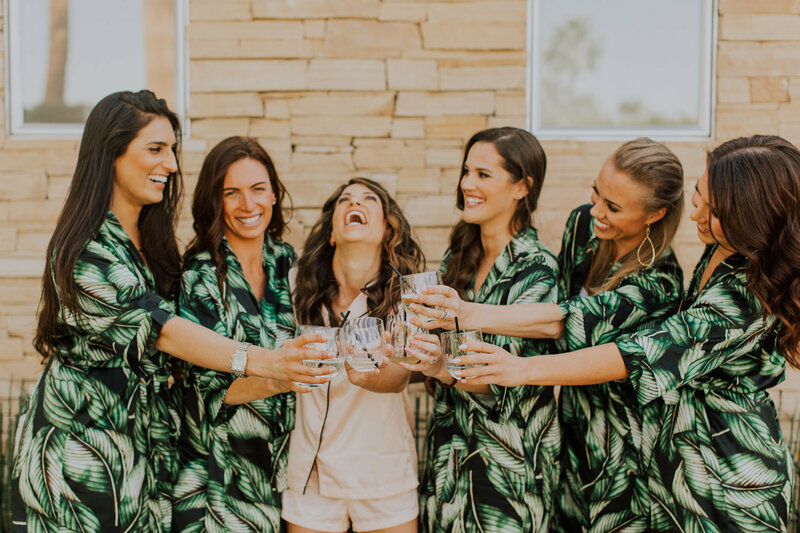 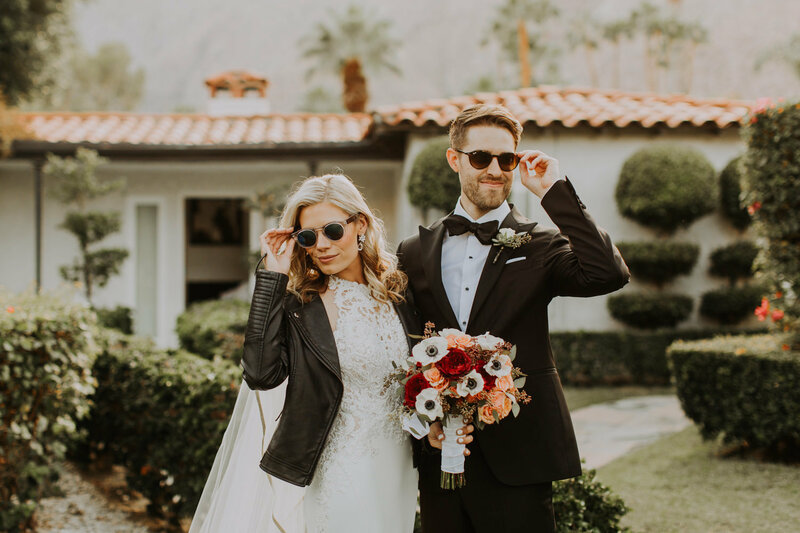 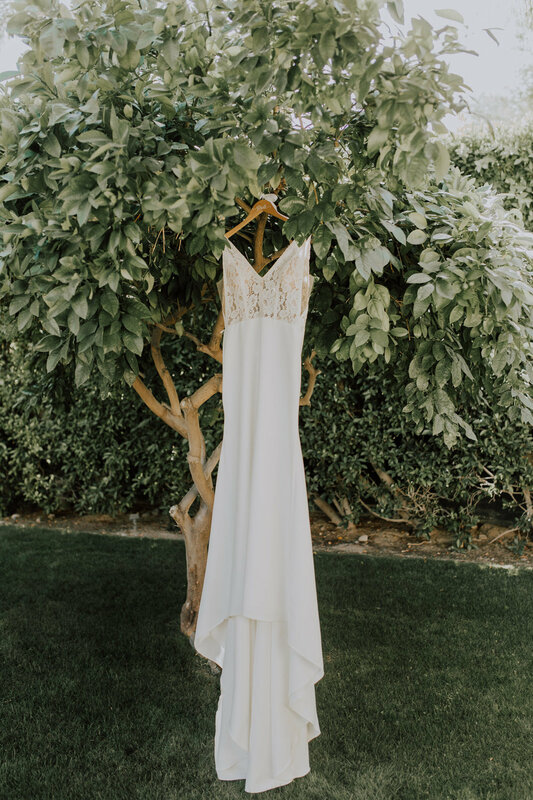 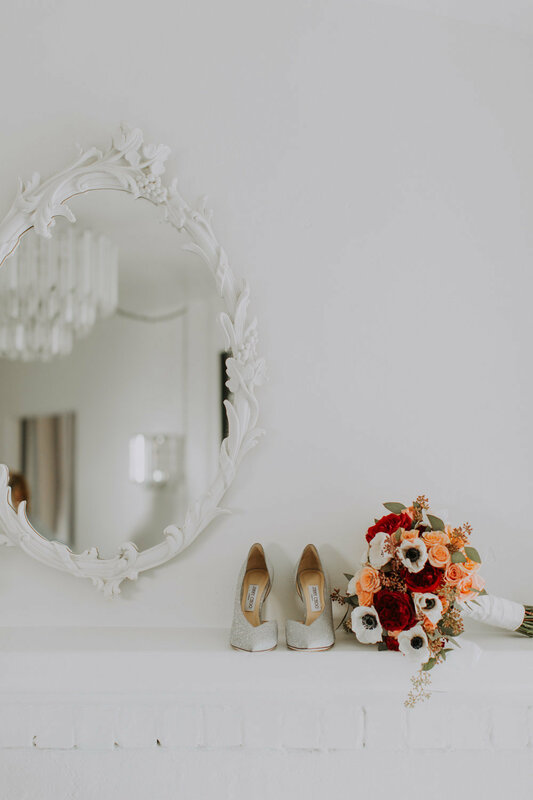 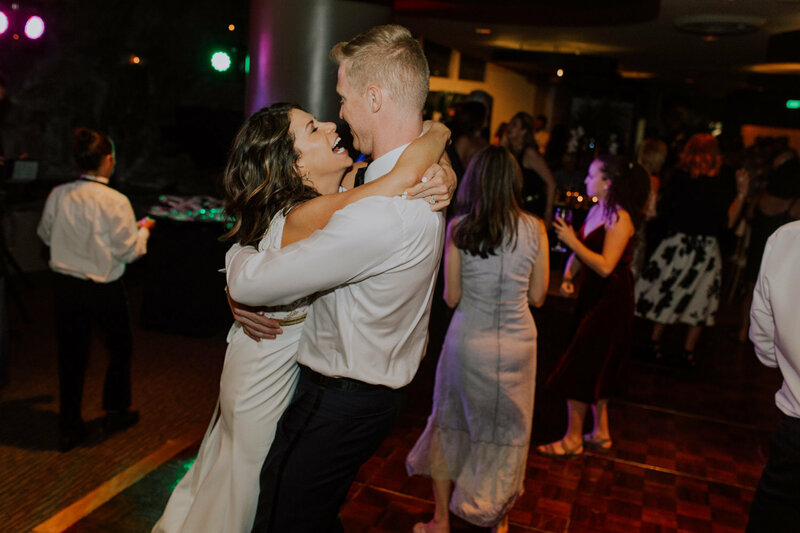 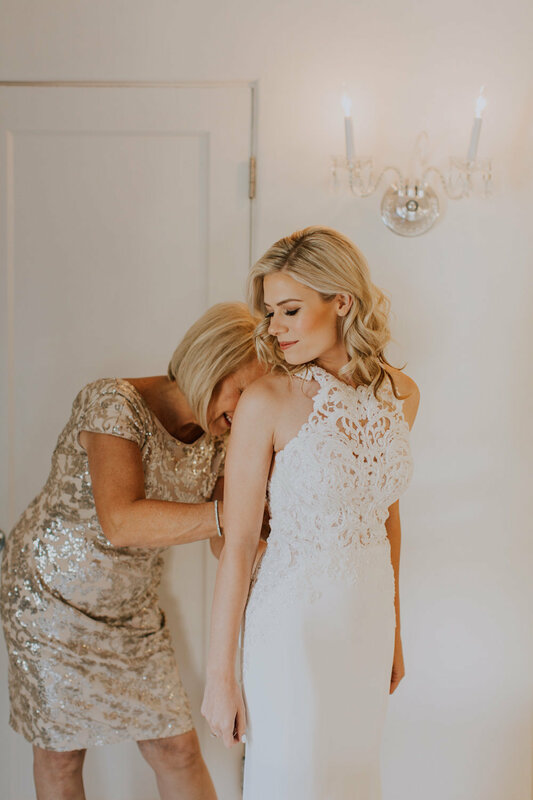 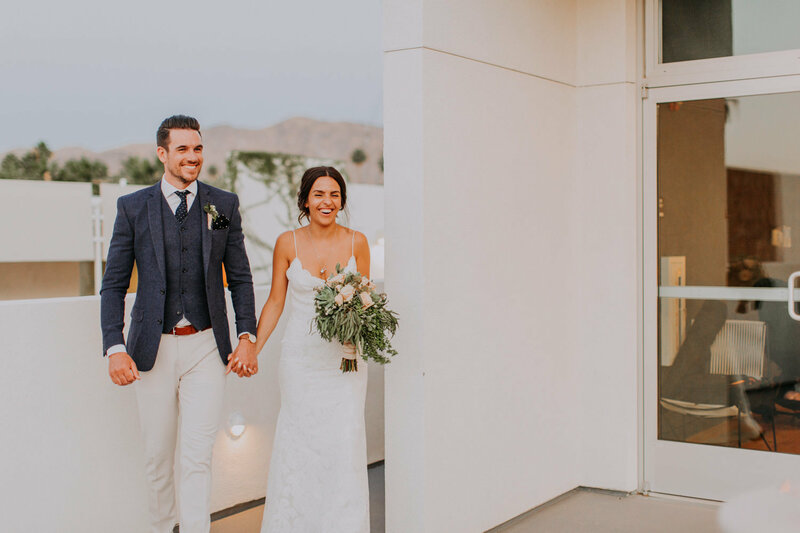 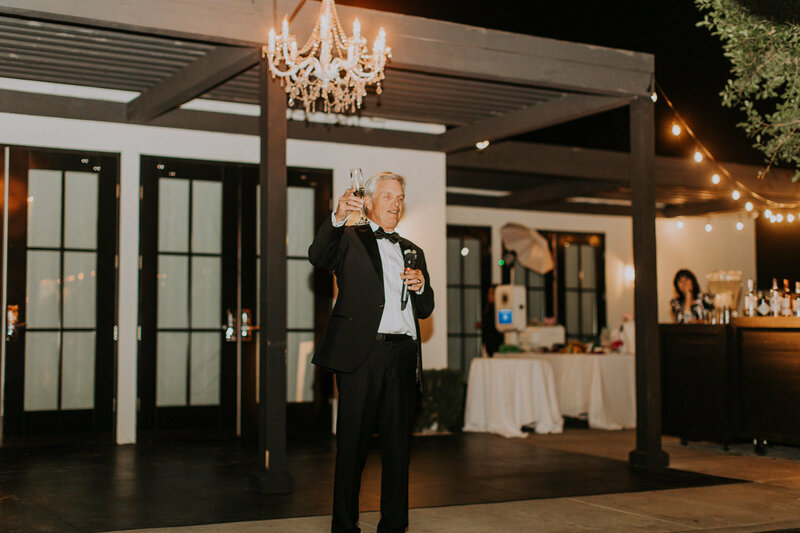 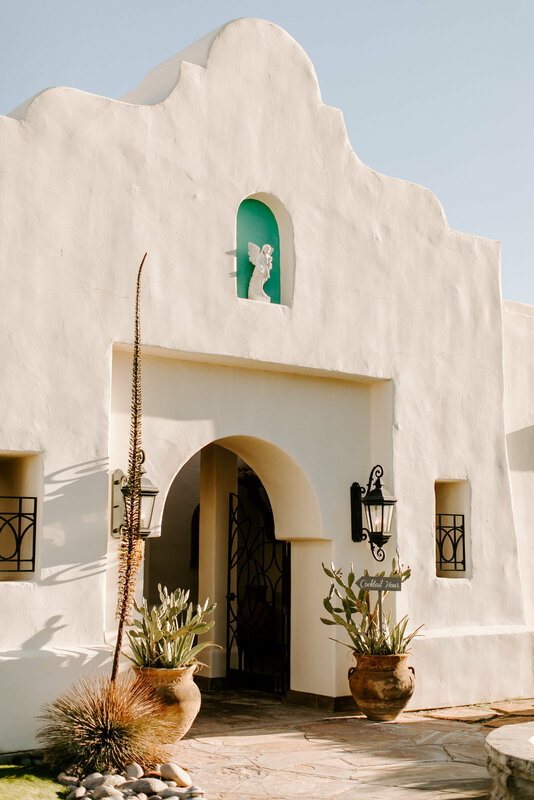 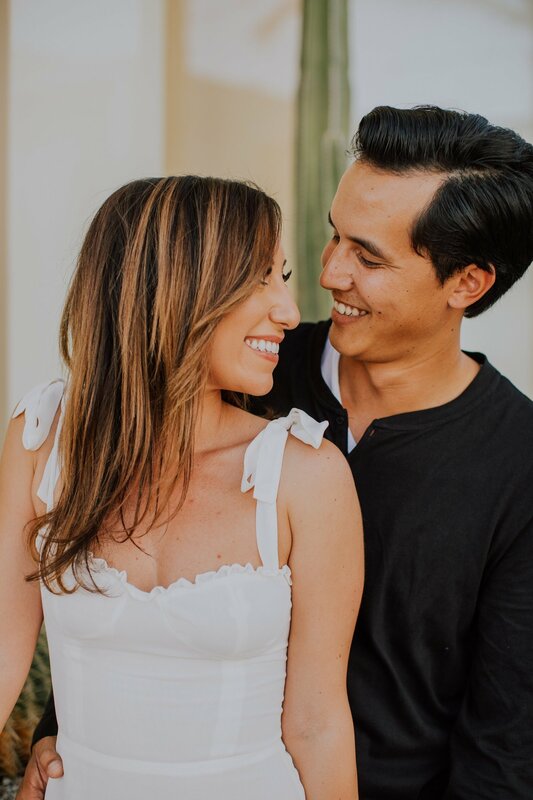 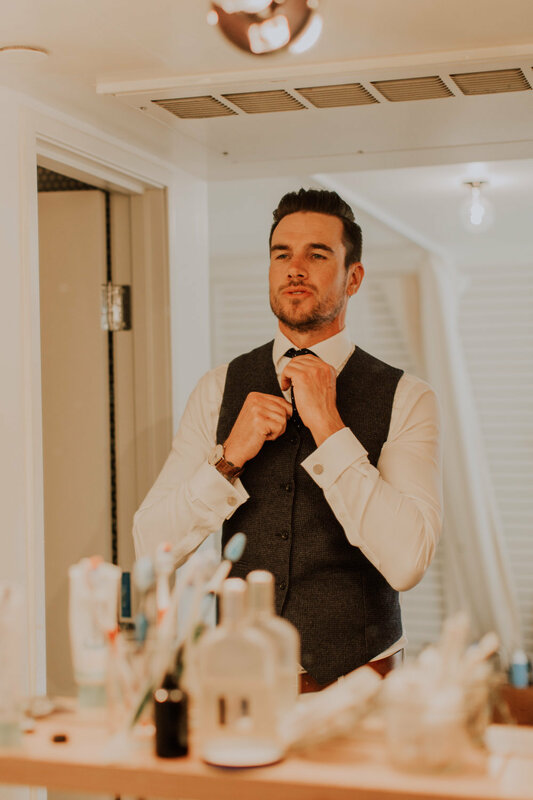 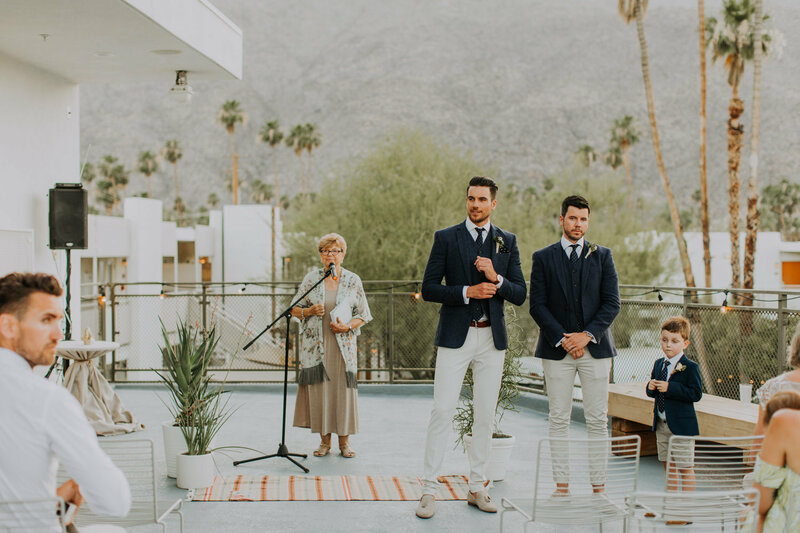 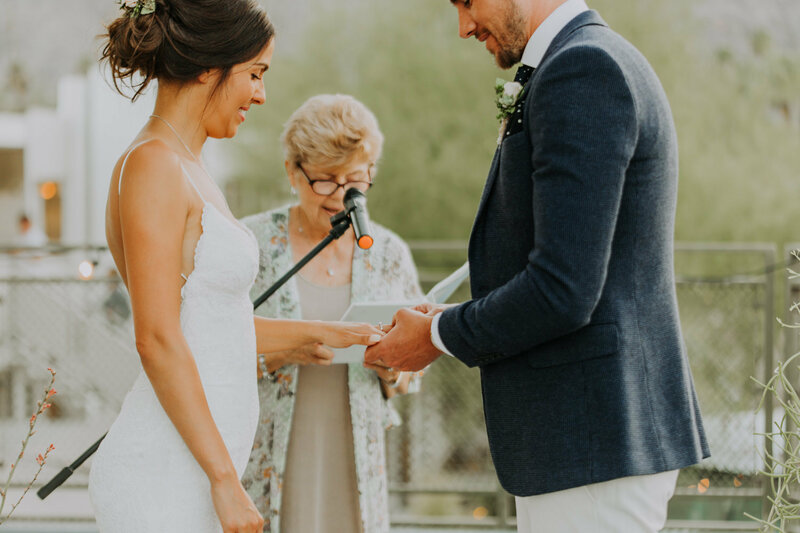 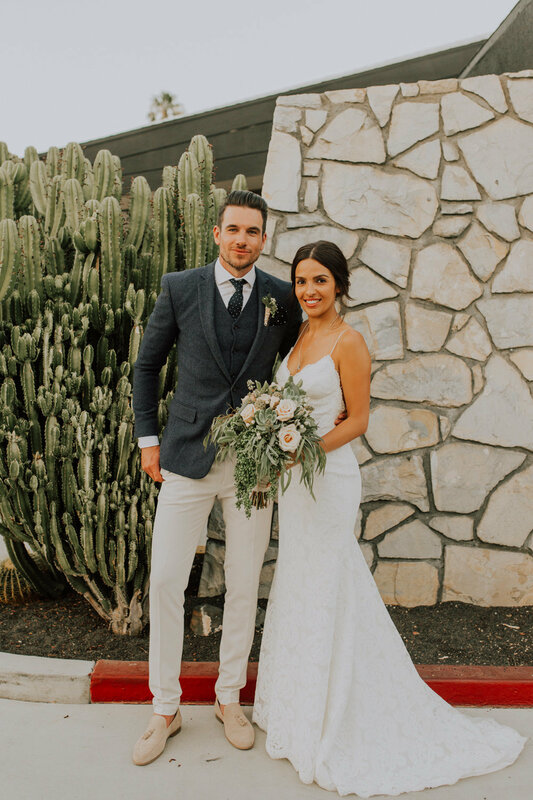 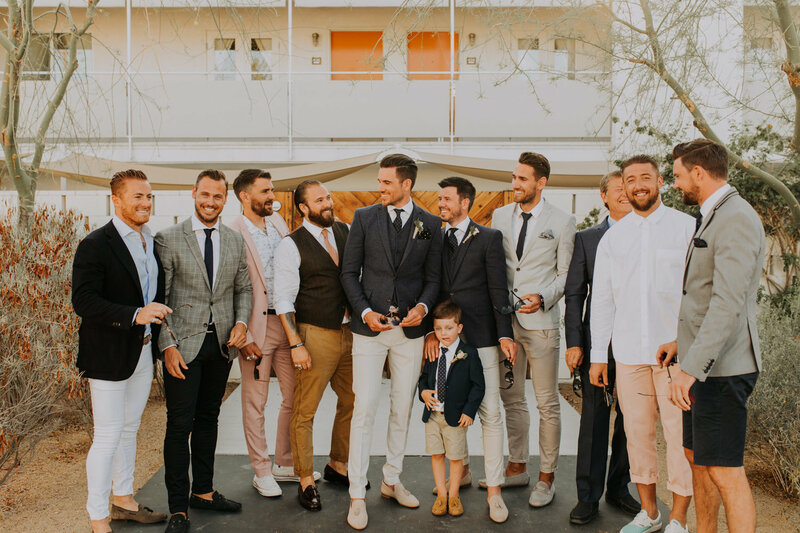 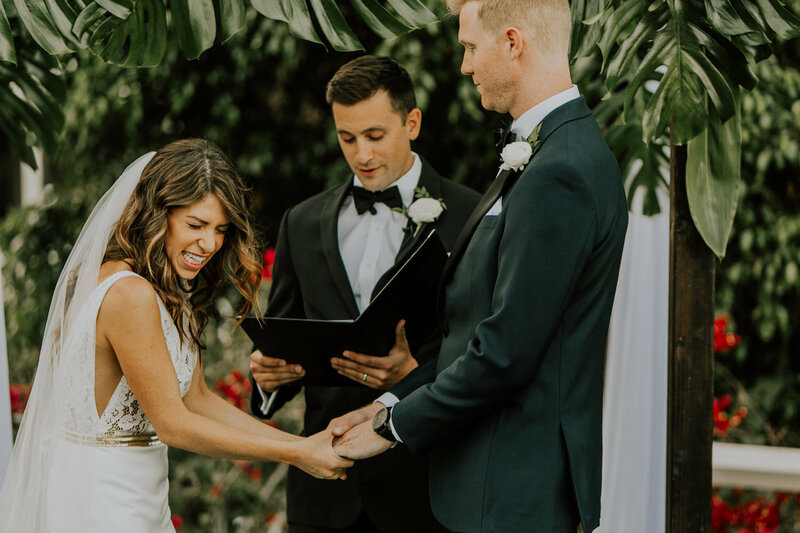 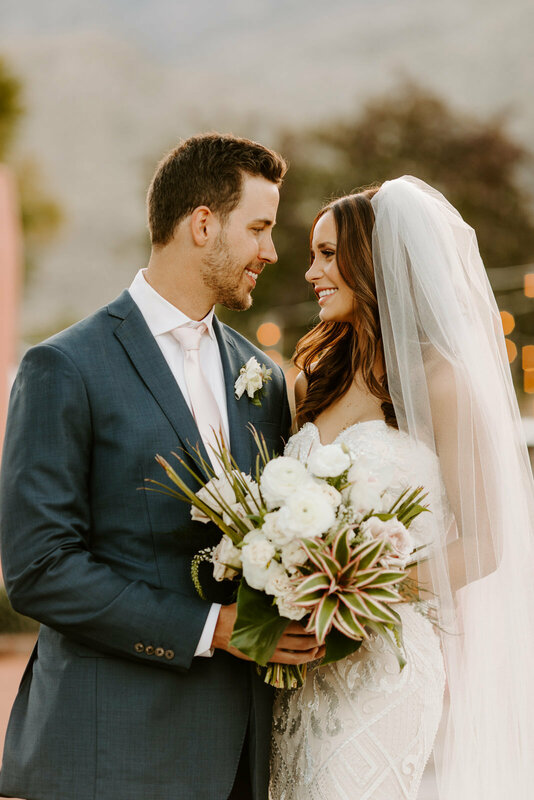 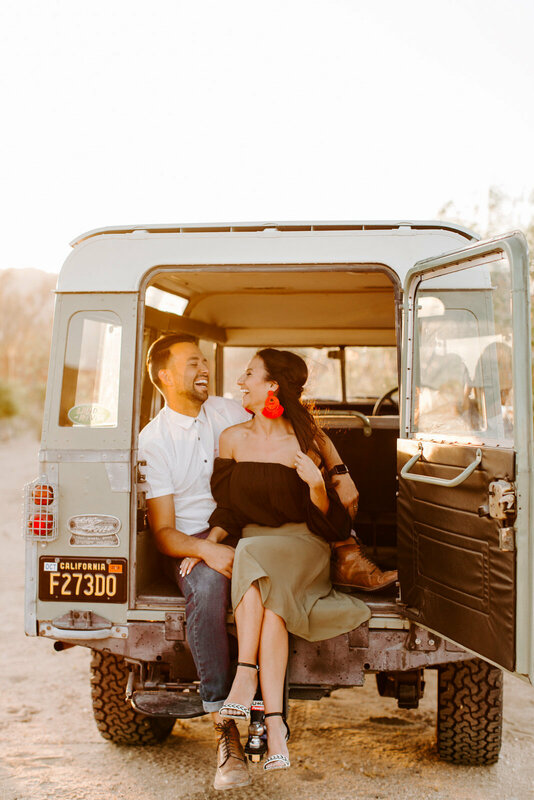 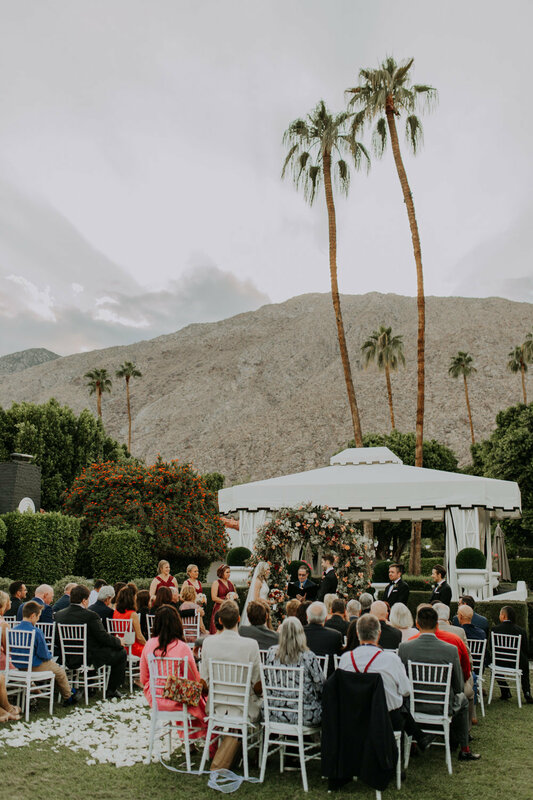 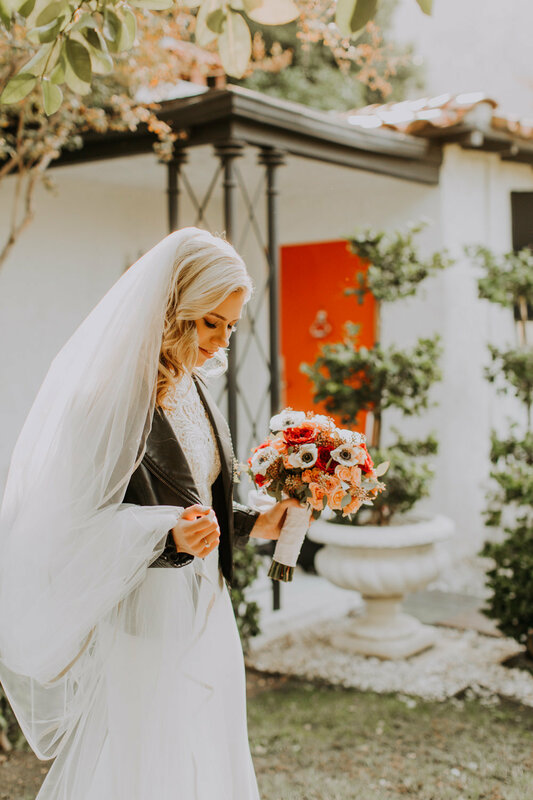 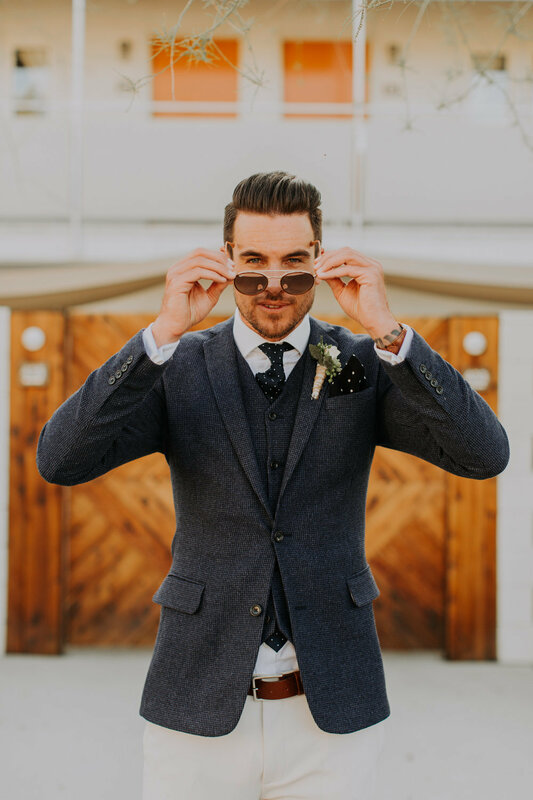 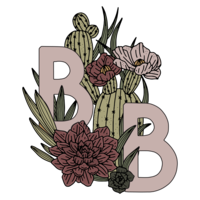 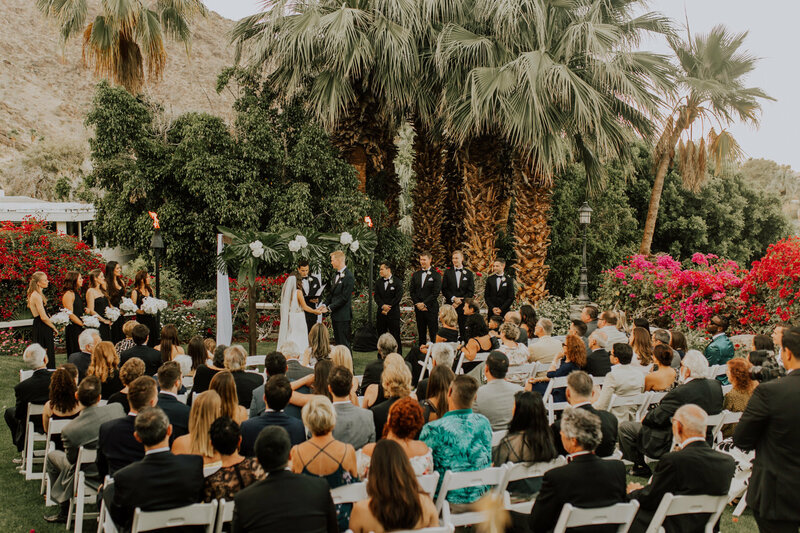 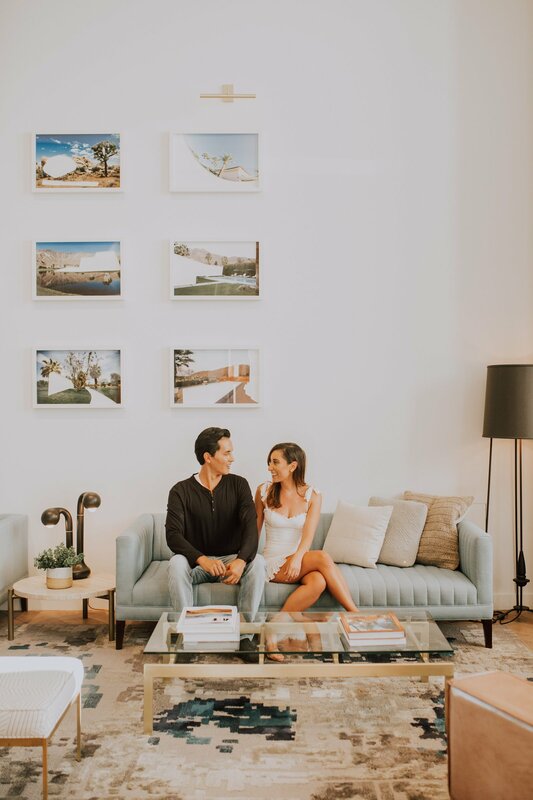 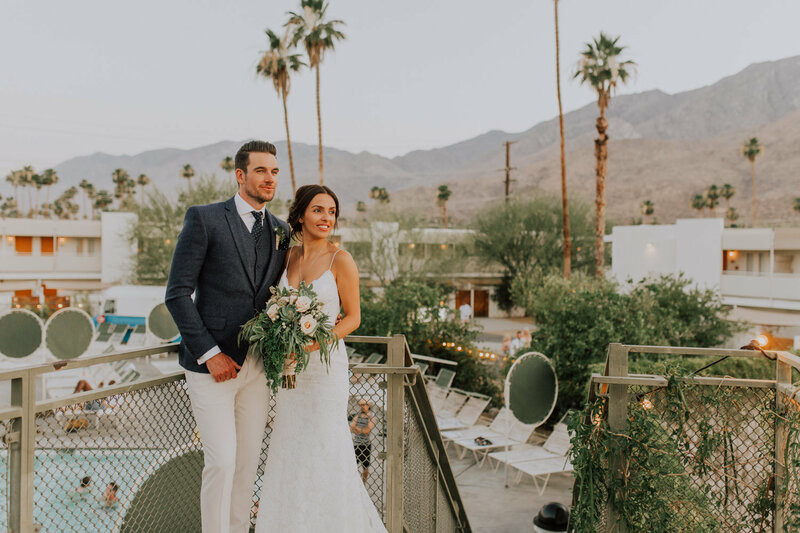 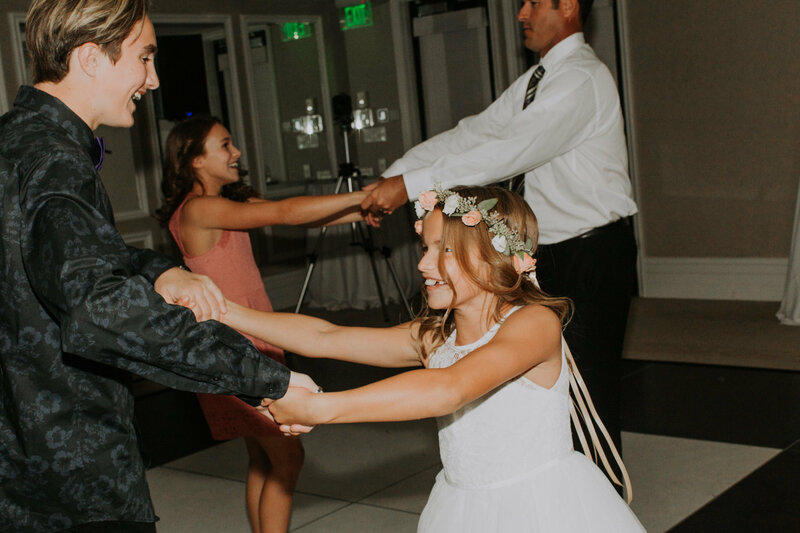 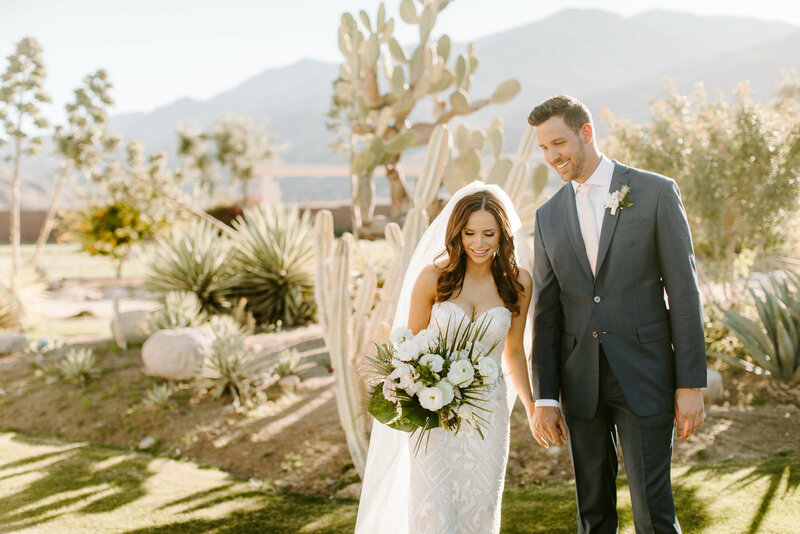 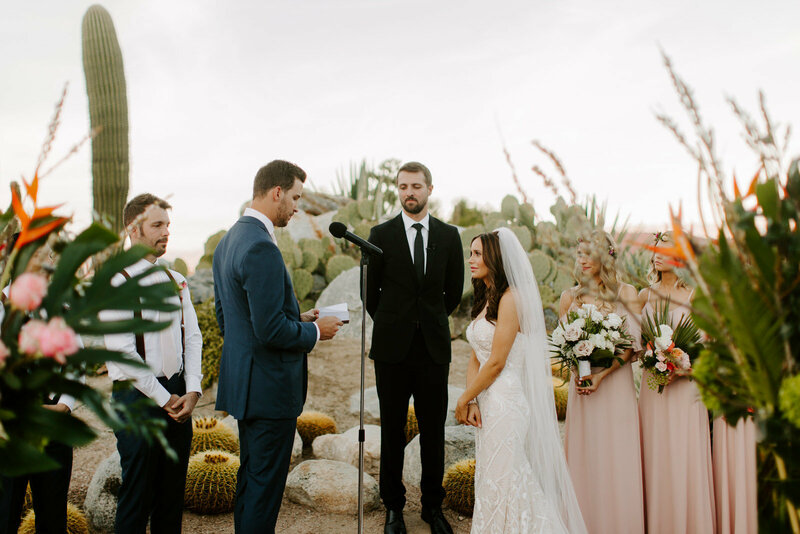 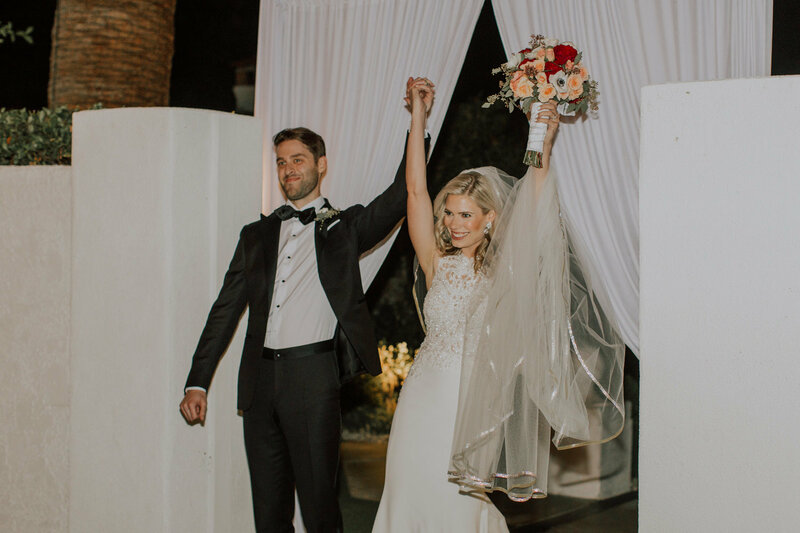 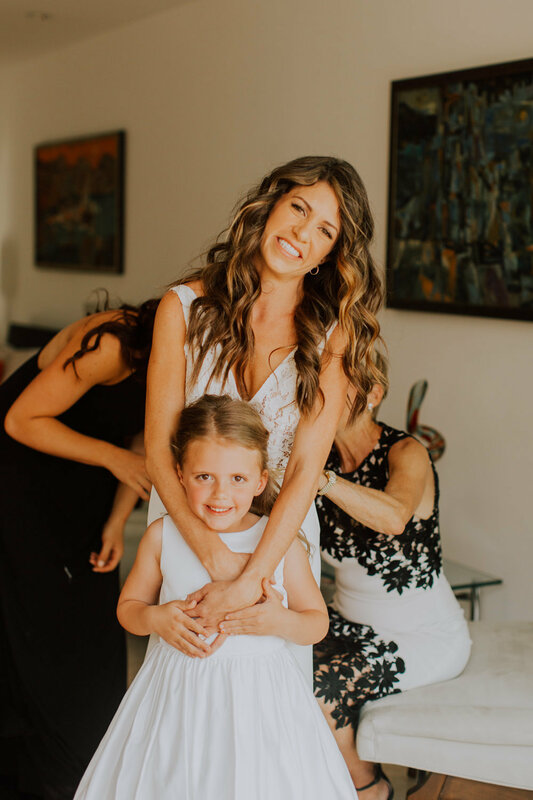 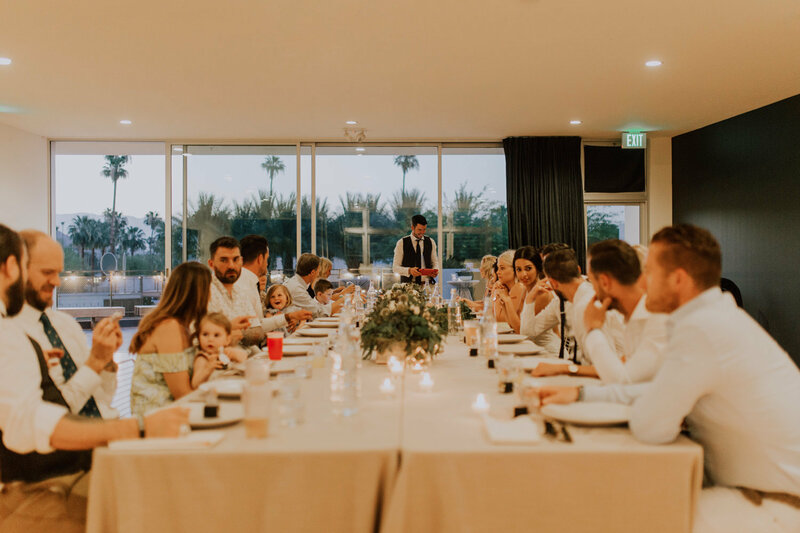 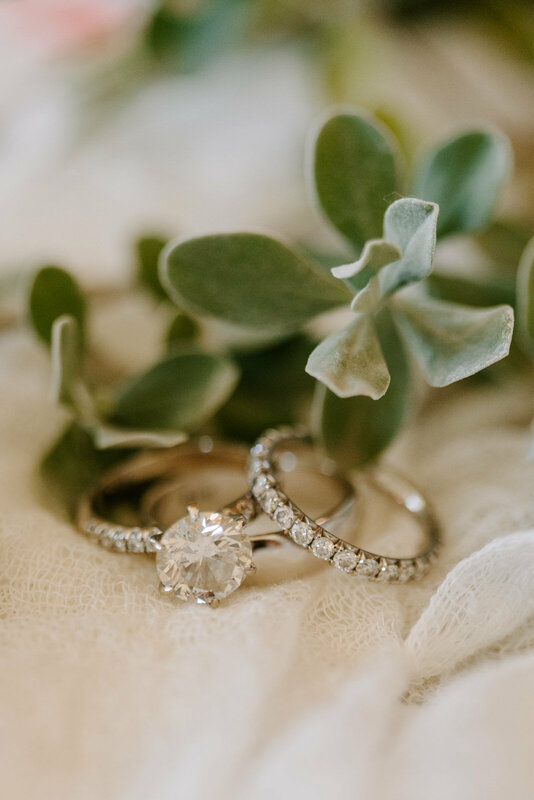 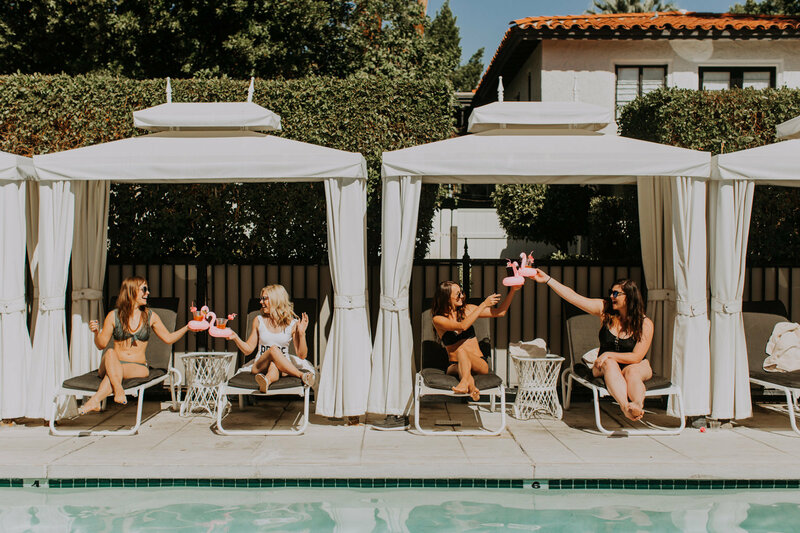 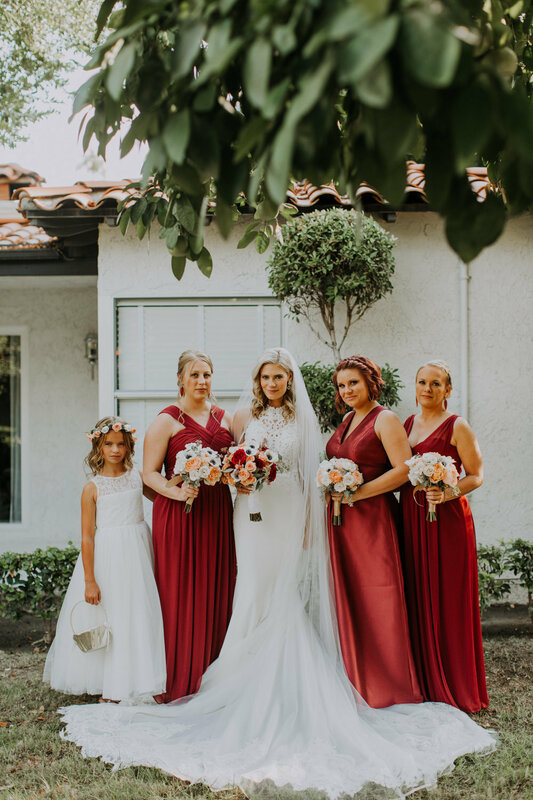 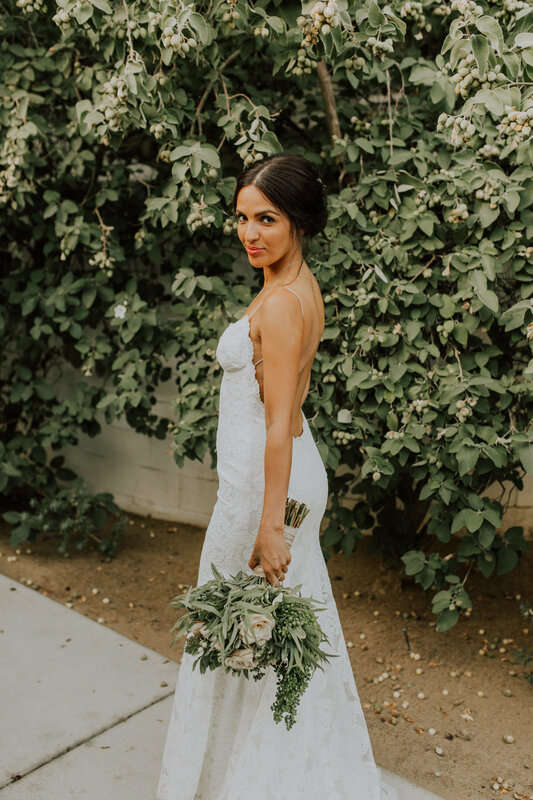 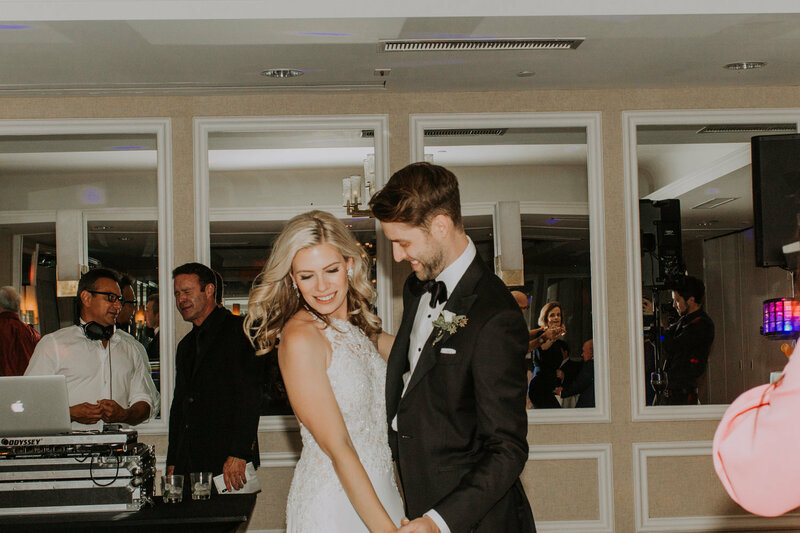 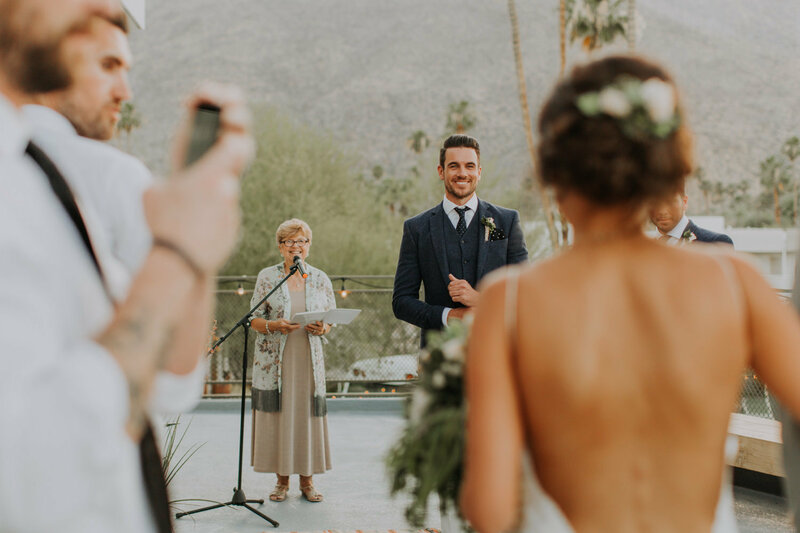 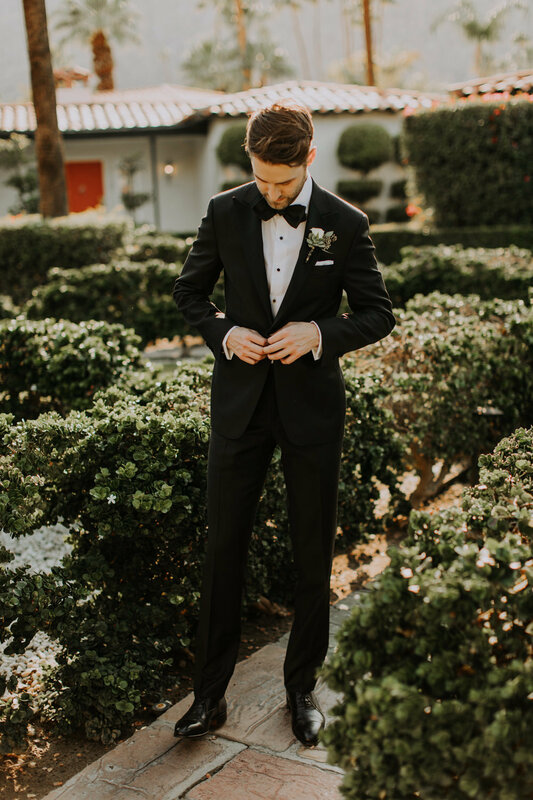 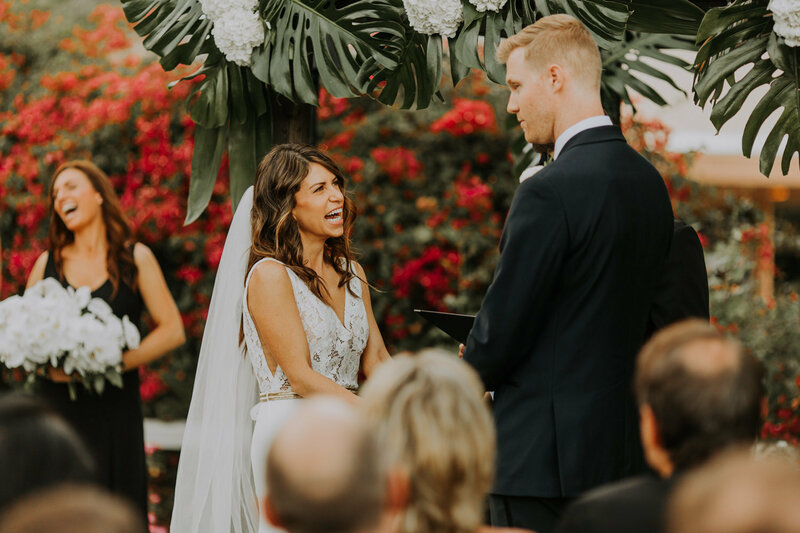 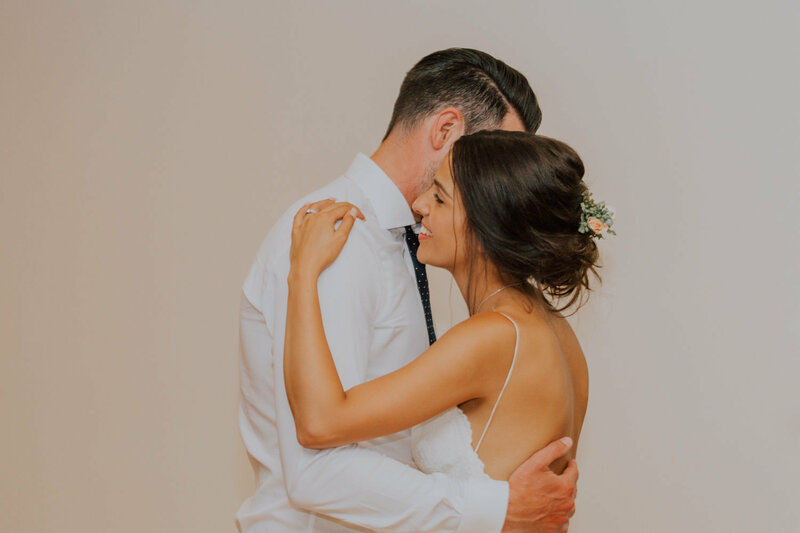 Brianna and her team are passionate about celebrating you as your prepare to marry the love of your life or any other special event worthy of beautiful imagery. 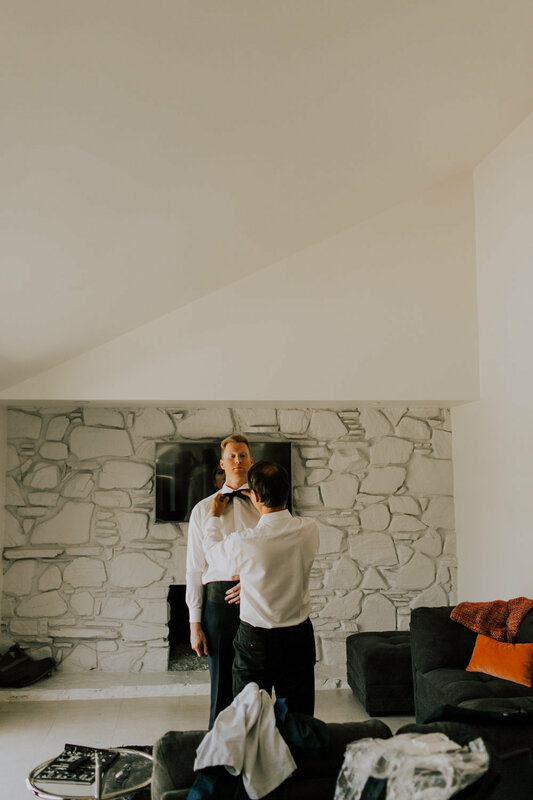 More than just a photographer. 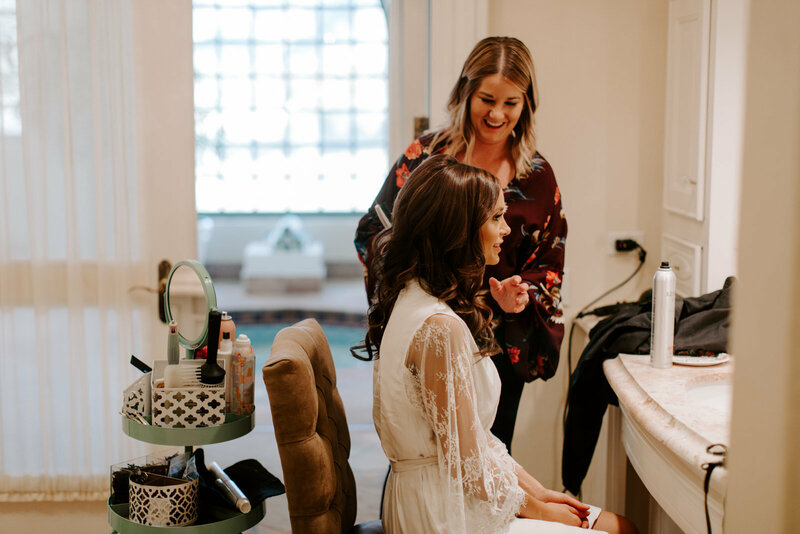 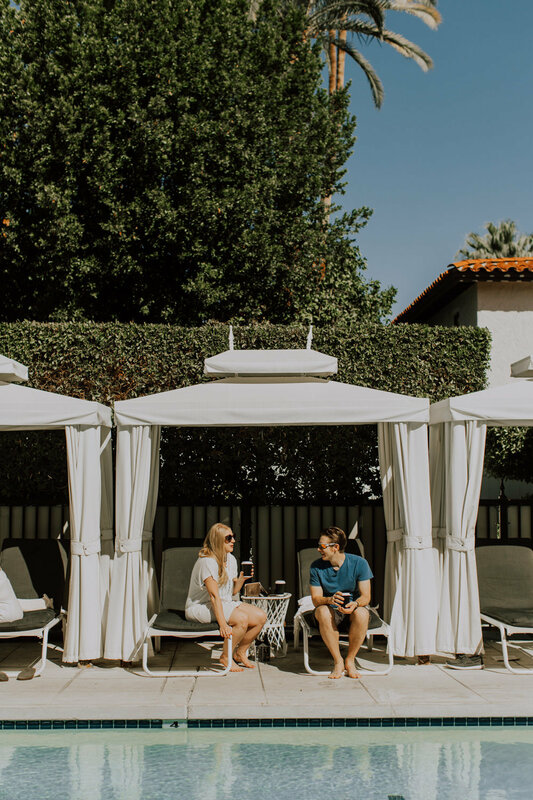 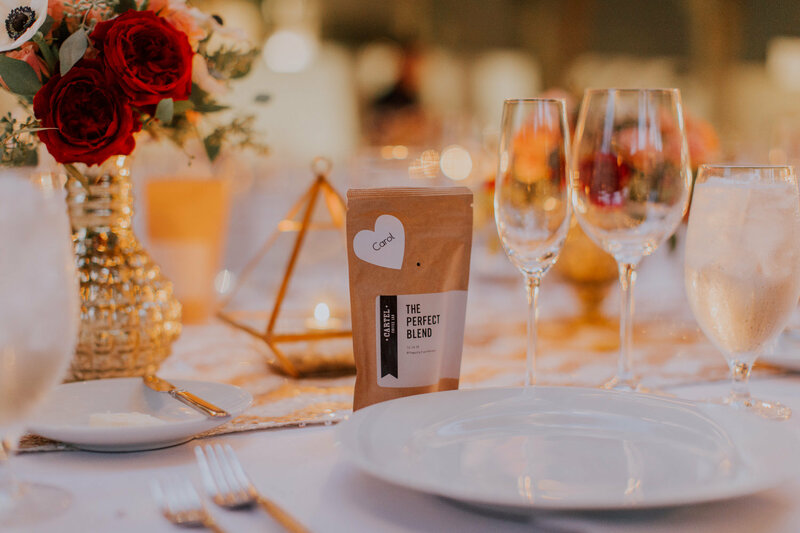 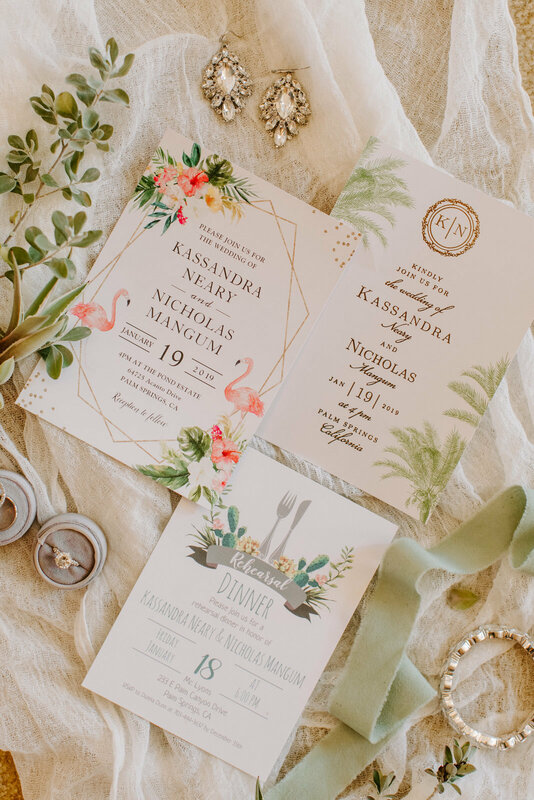 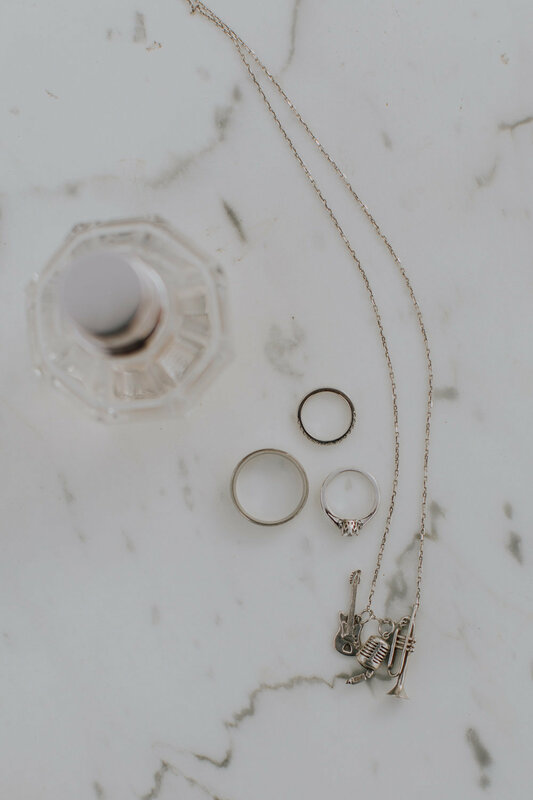 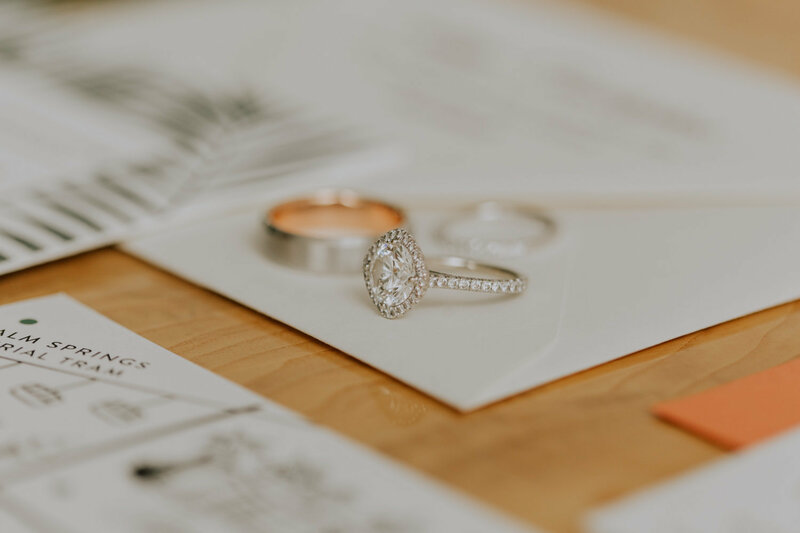 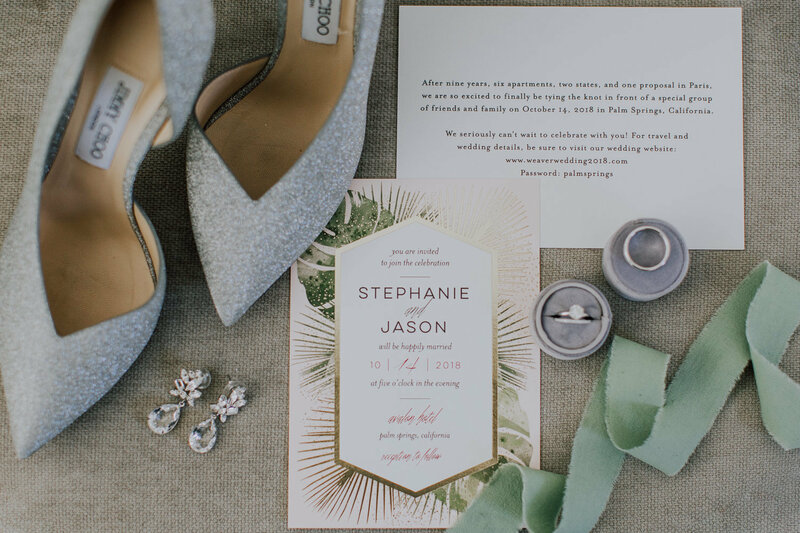 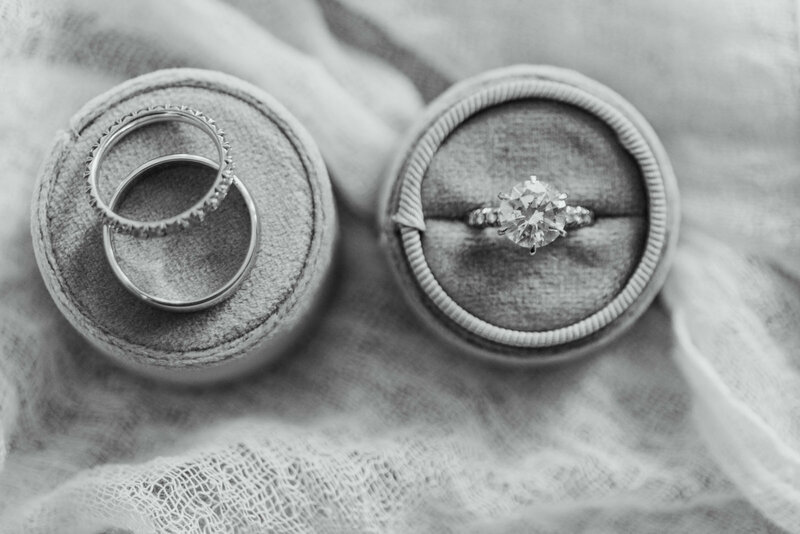 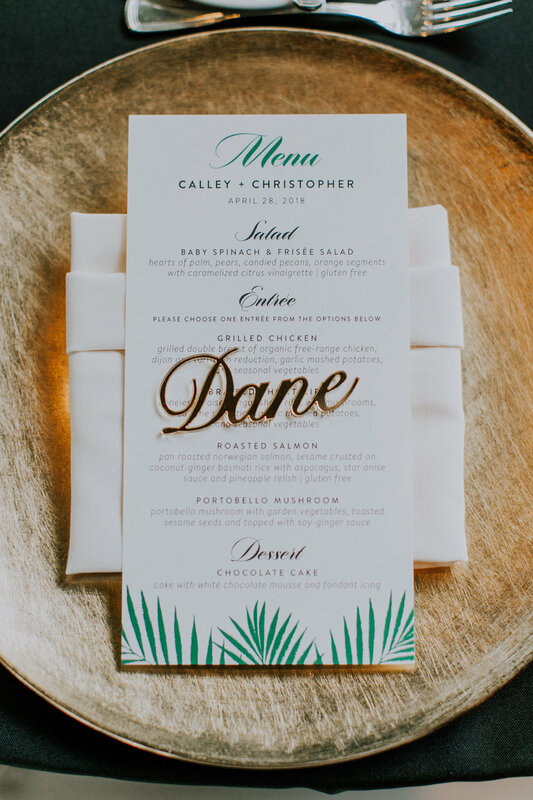 Planning a wedding takes a lot of hard work and I know you want everything to be absolutely perfect! 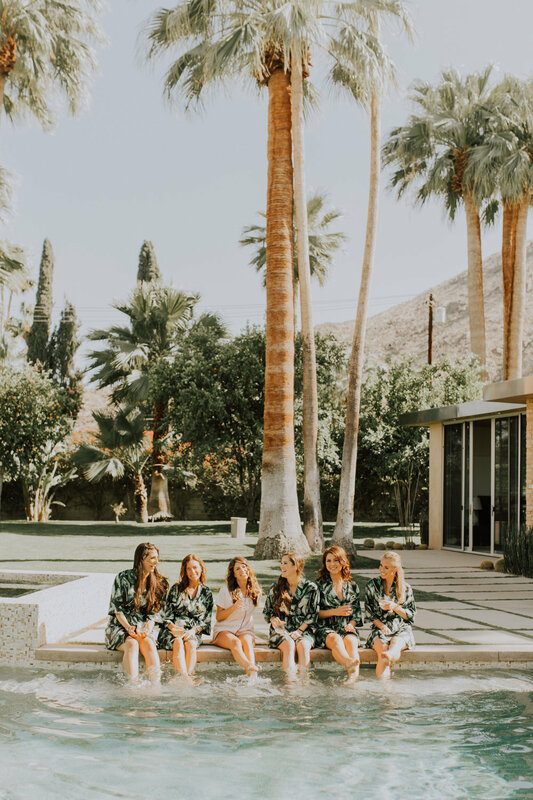 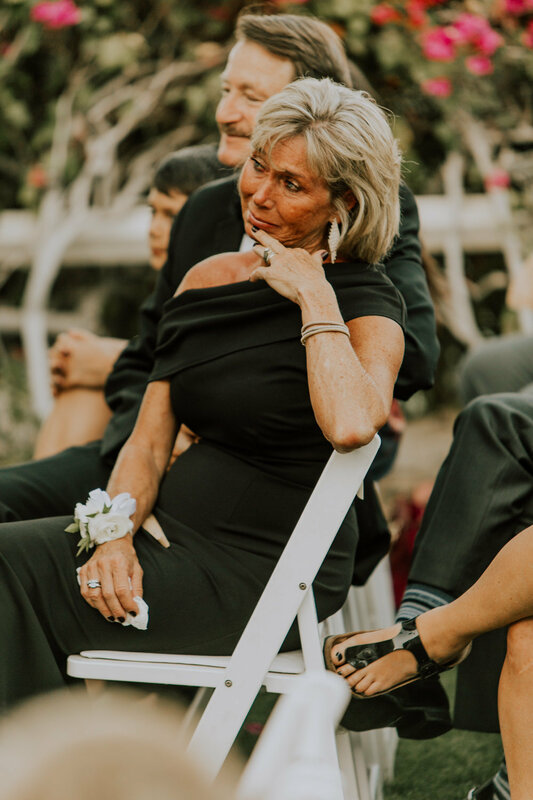 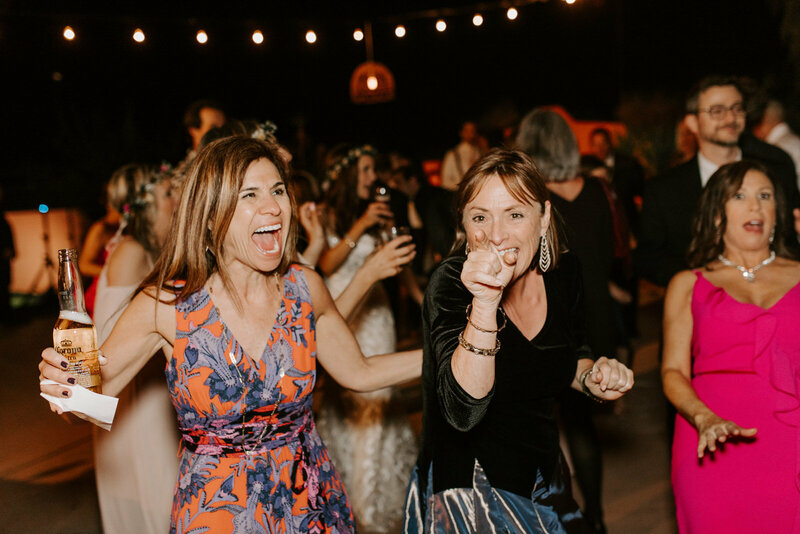 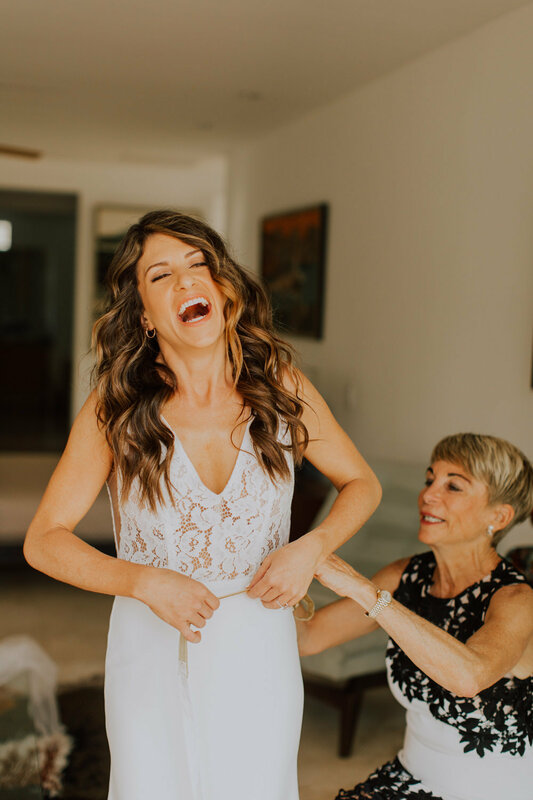 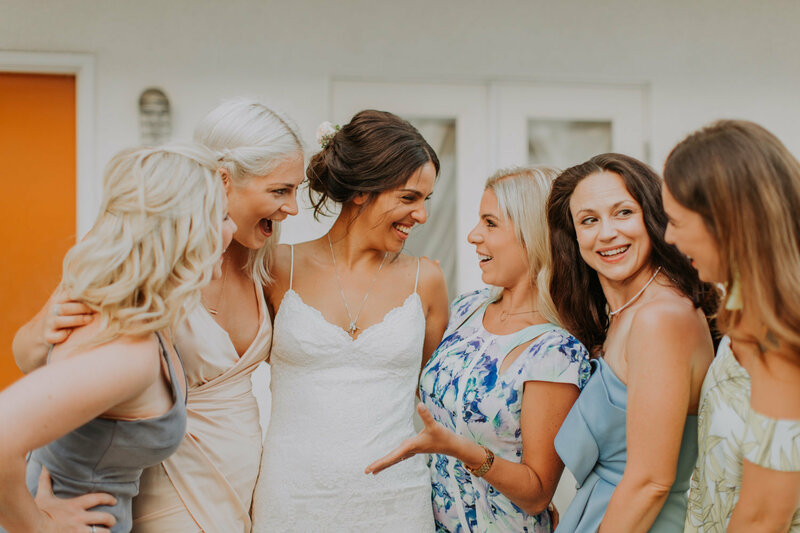 While I’m officially the photographer I'm more like another bridesmaid and will be there to make you laugh or cry with you as the excitement becomes reality. 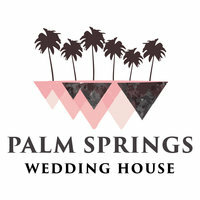 Brianna's wedding packages start at $4000 for full day coverage. 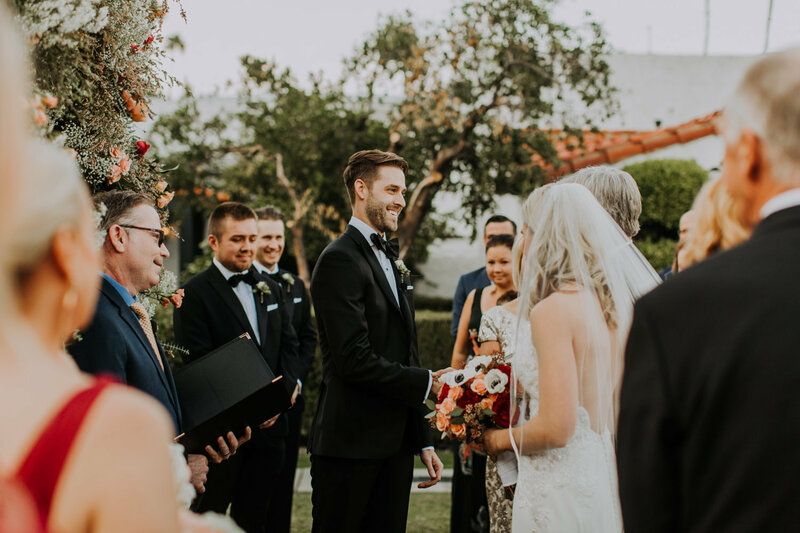 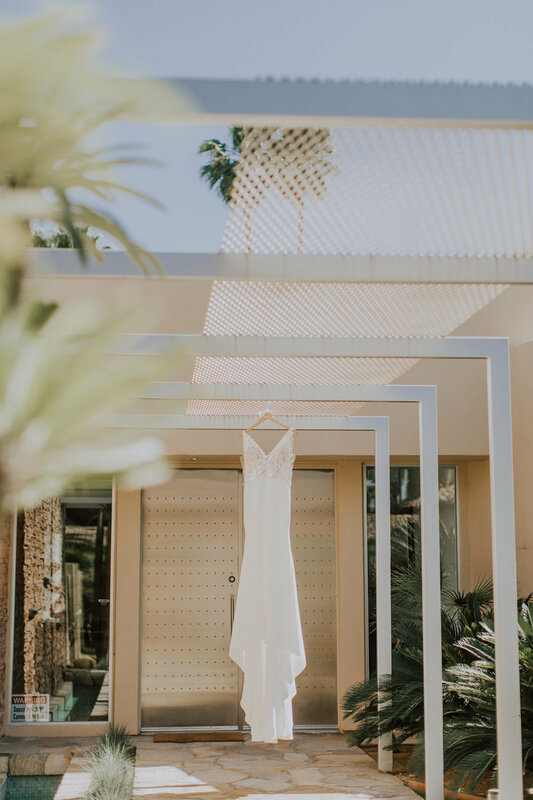 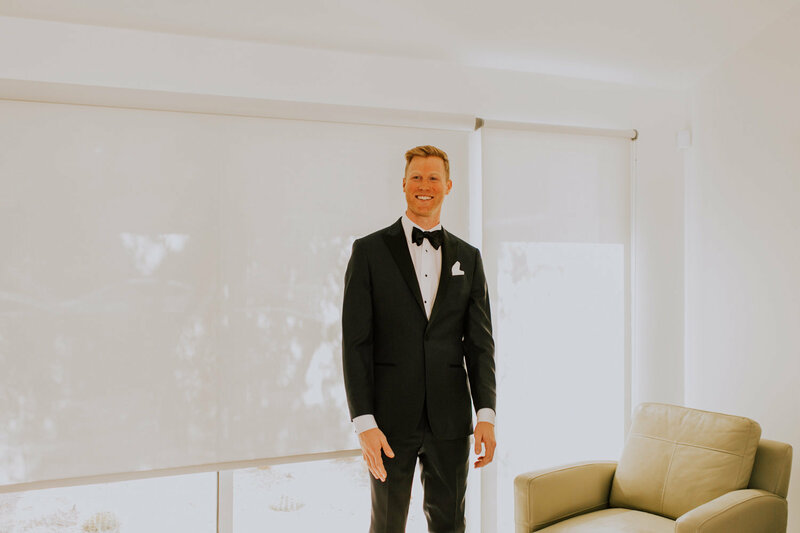 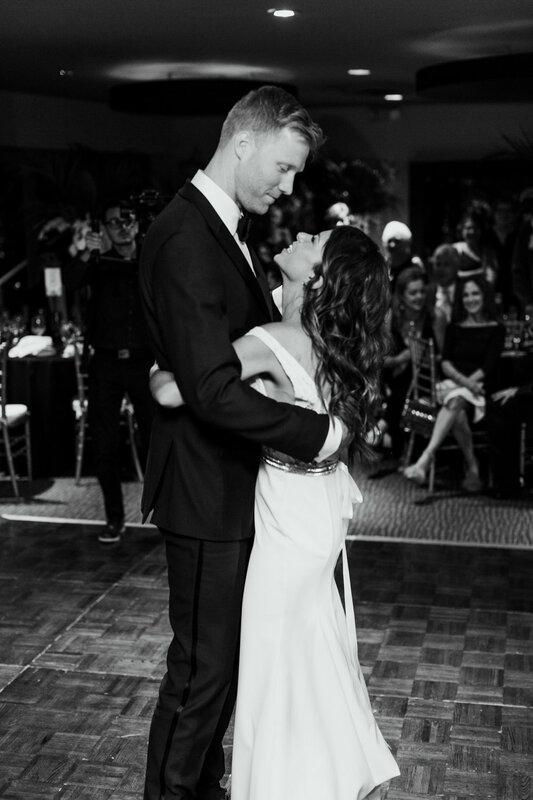 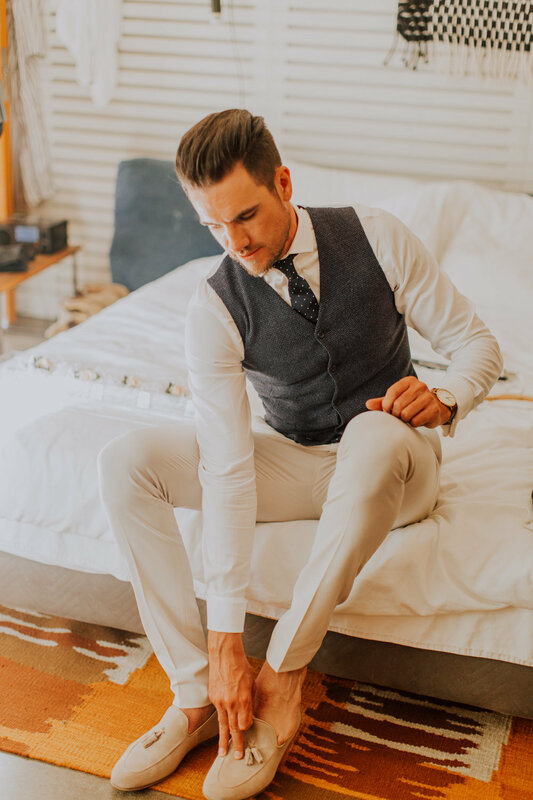 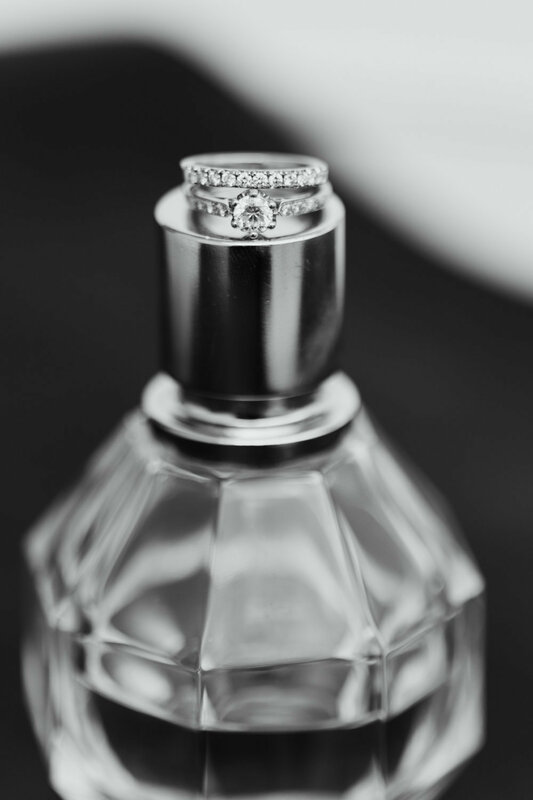 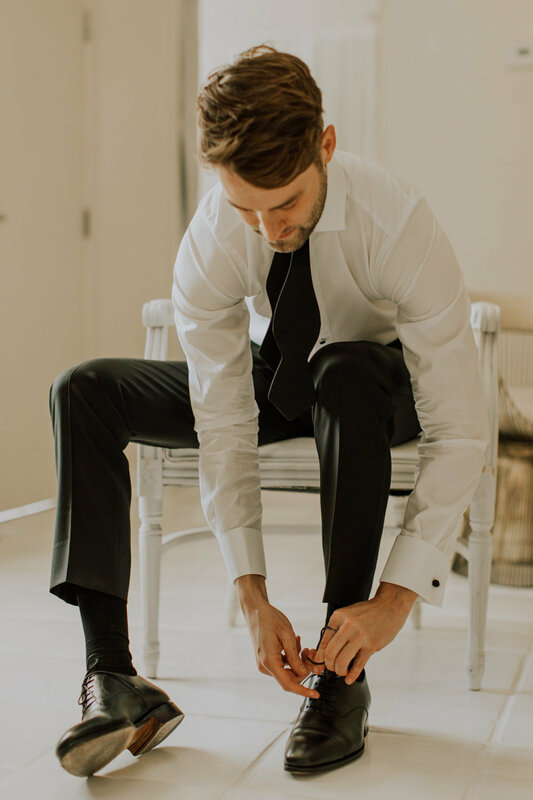 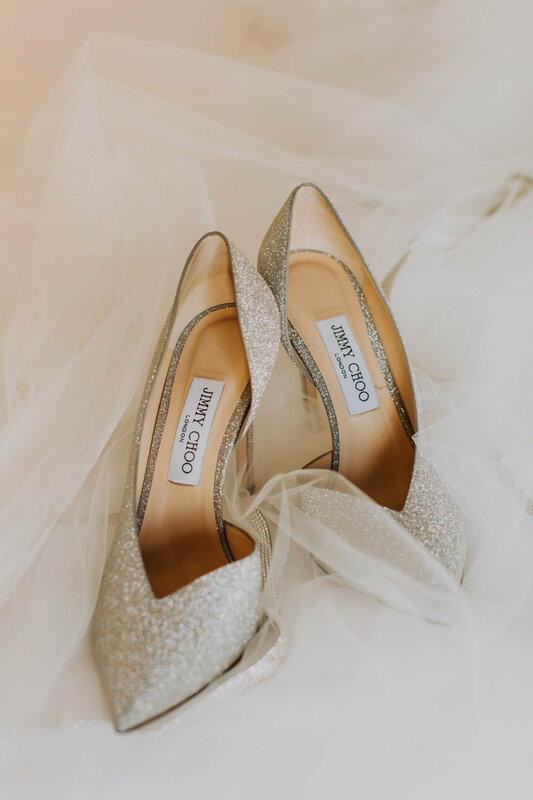 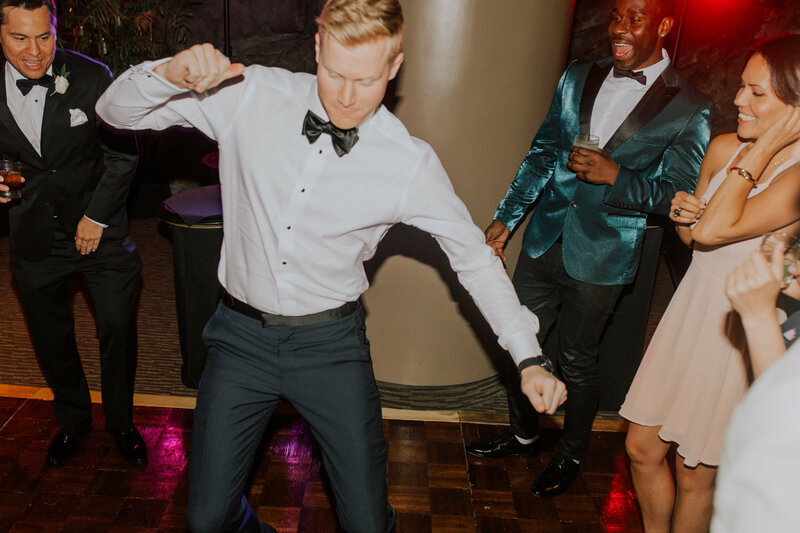 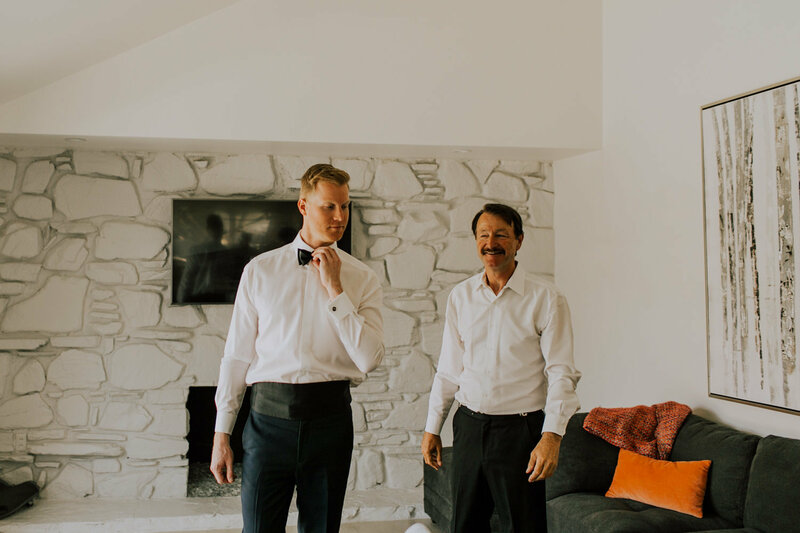 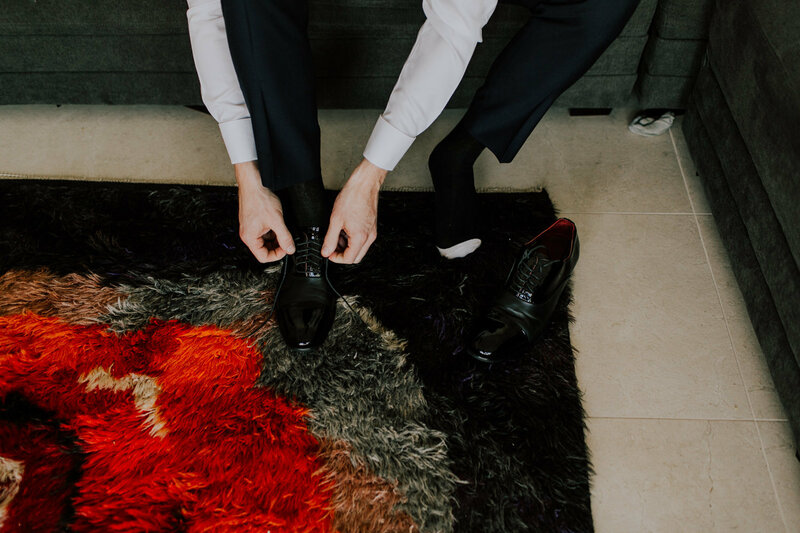 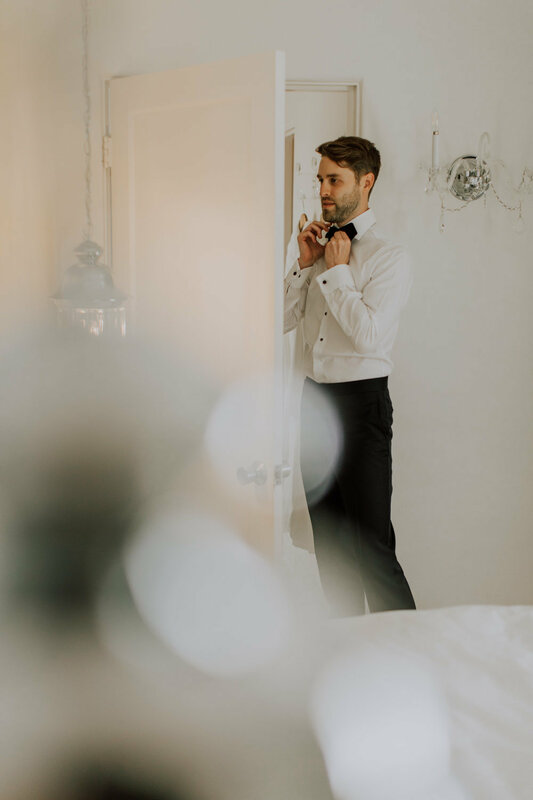 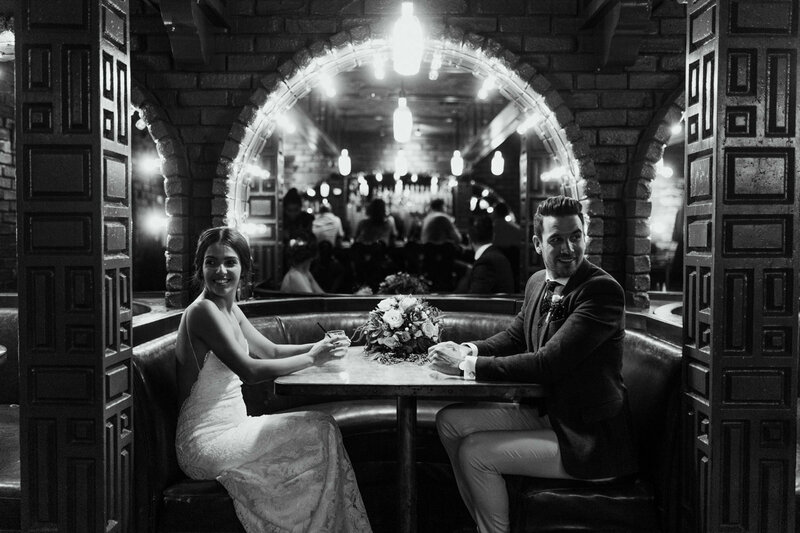 A seamless wedding experience so you can enjoy every moment of your big day. 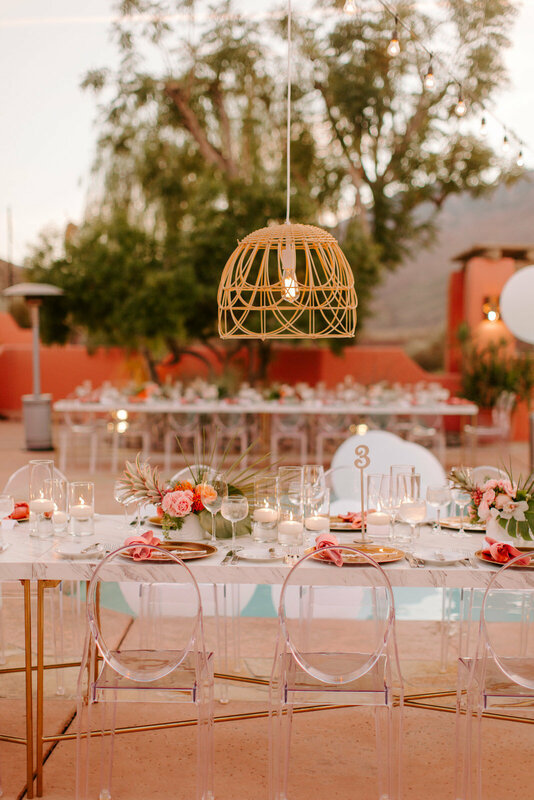 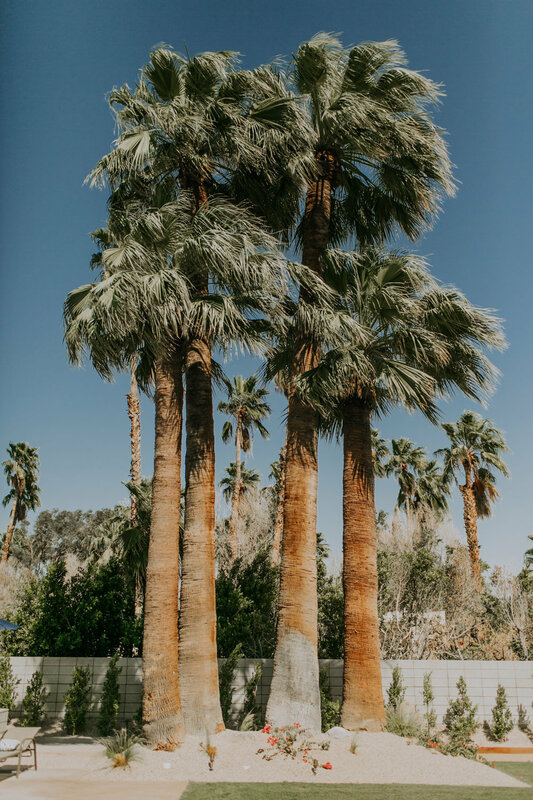 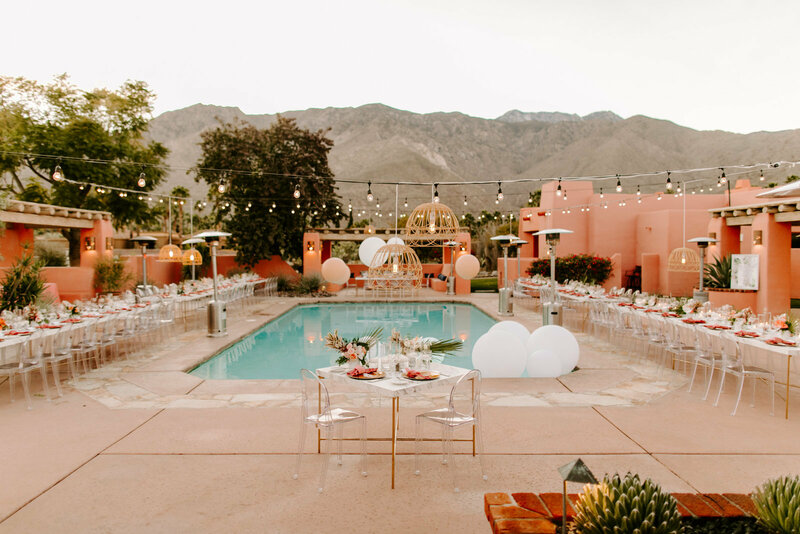 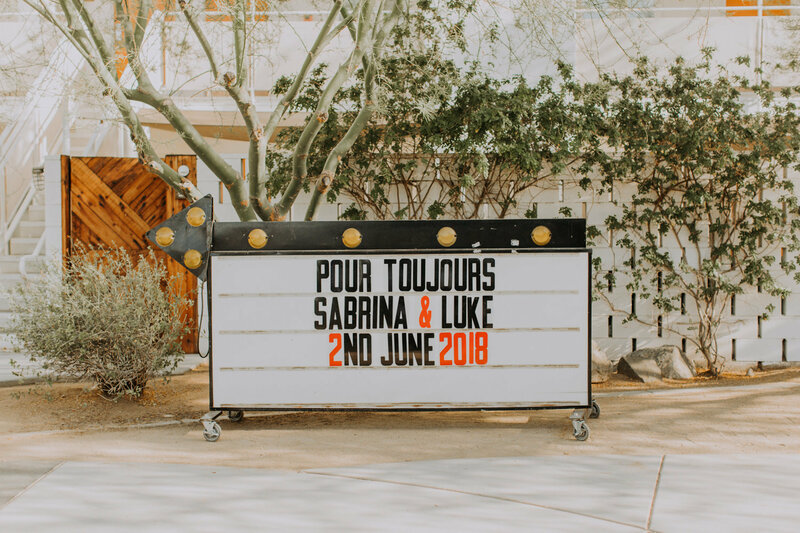 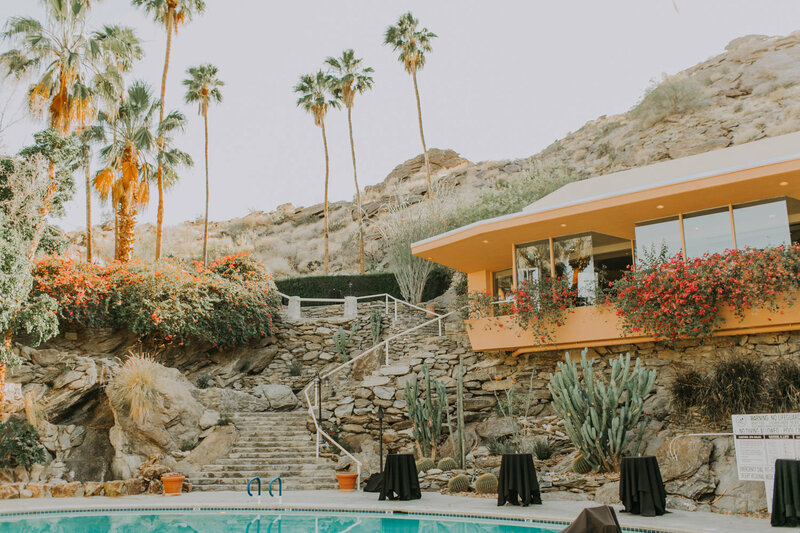 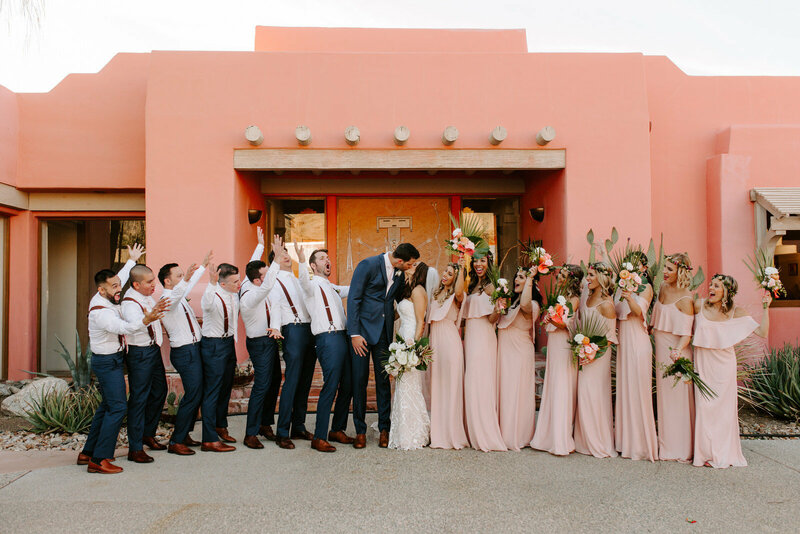 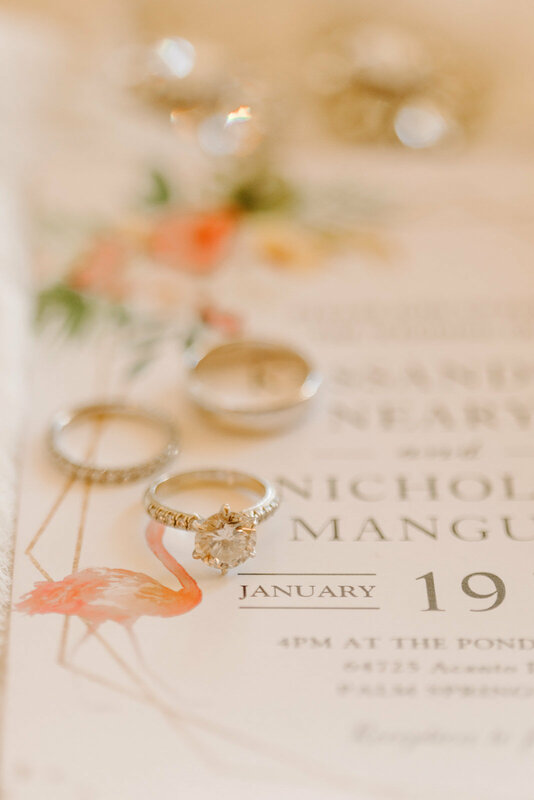 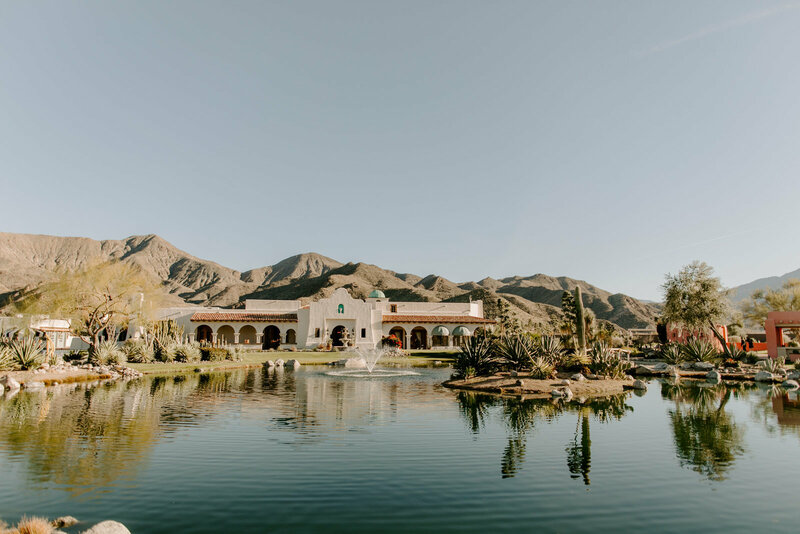 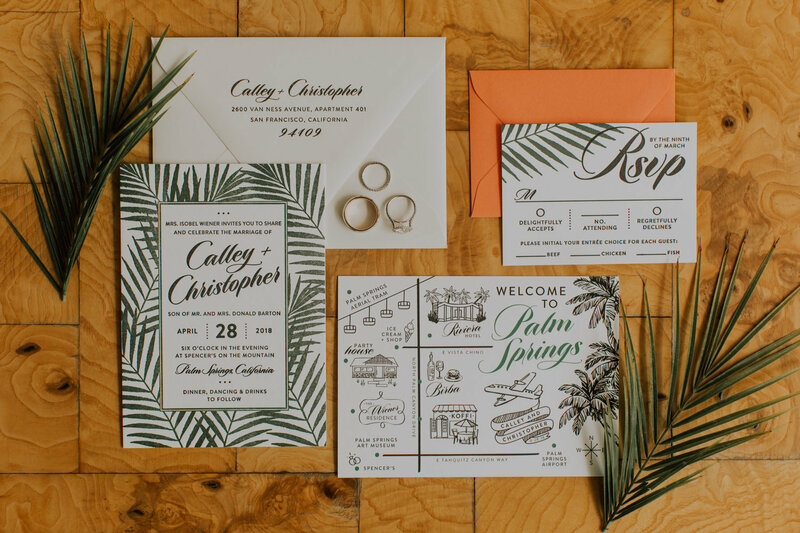 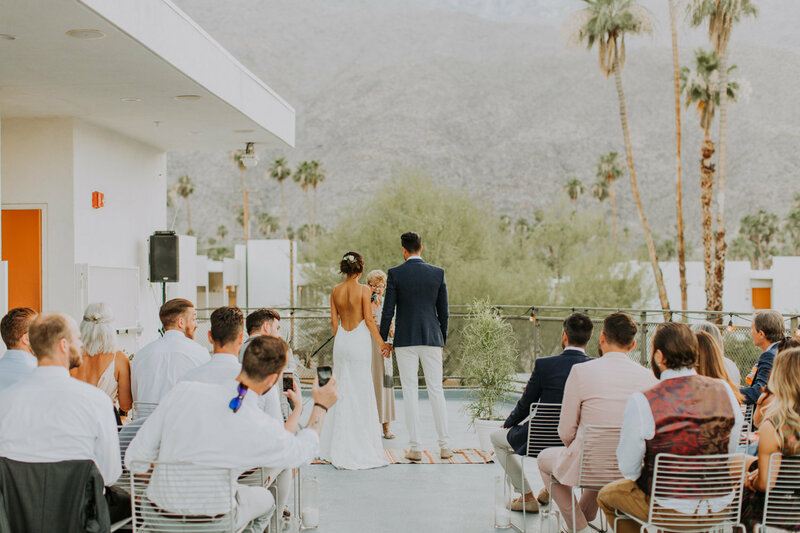 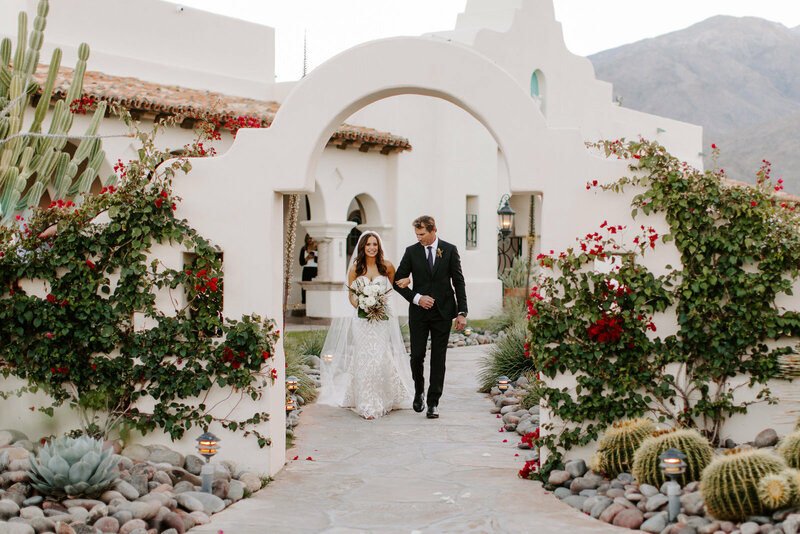 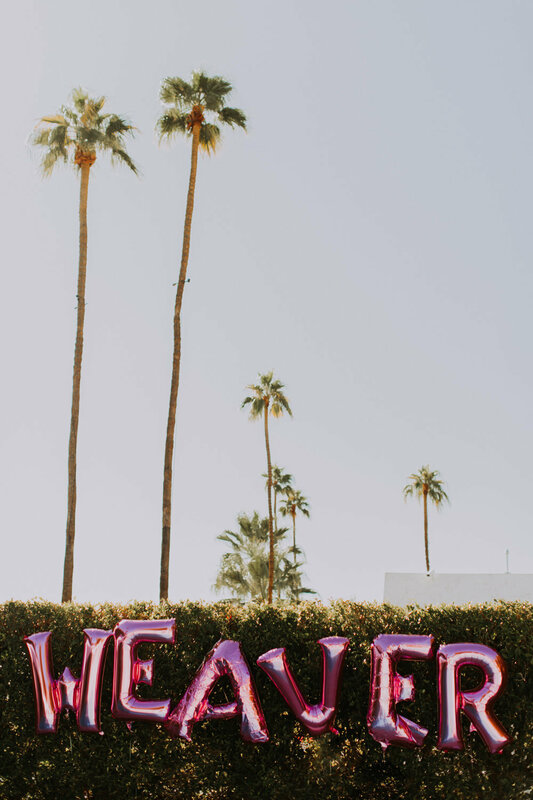 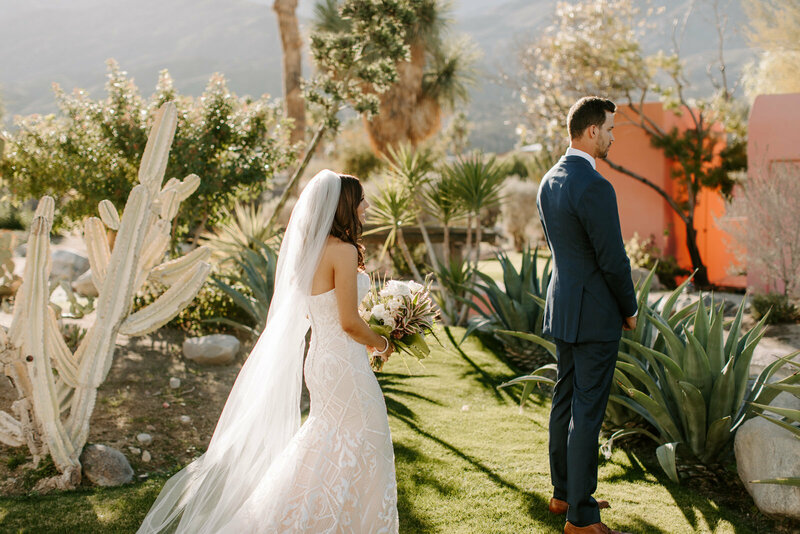 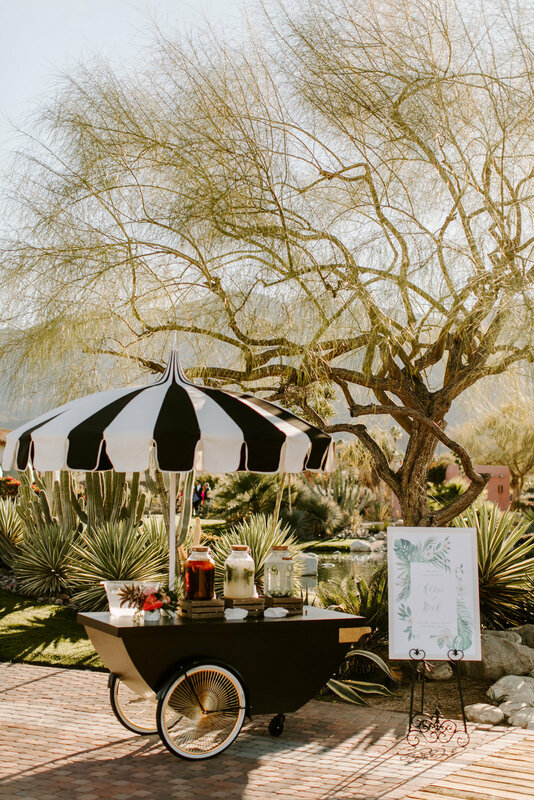 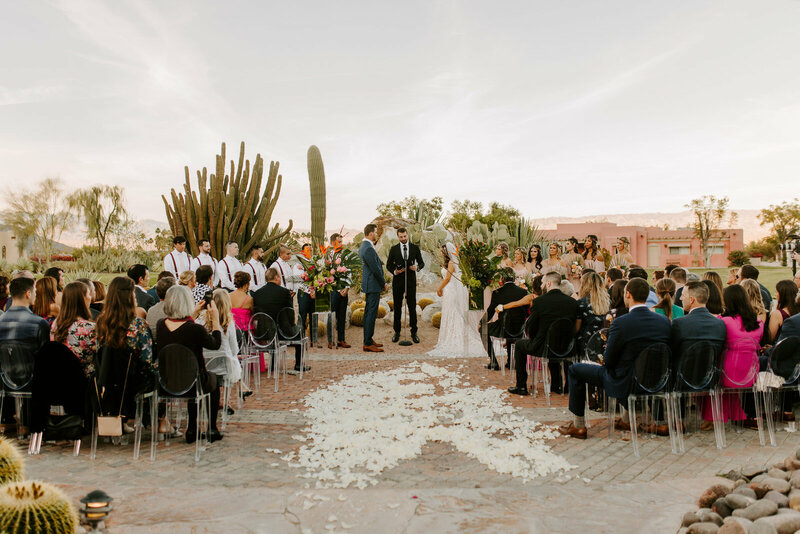 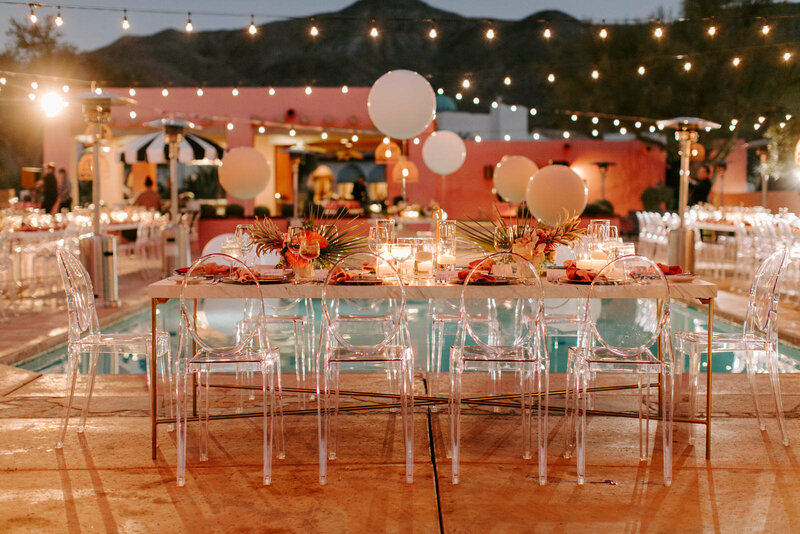 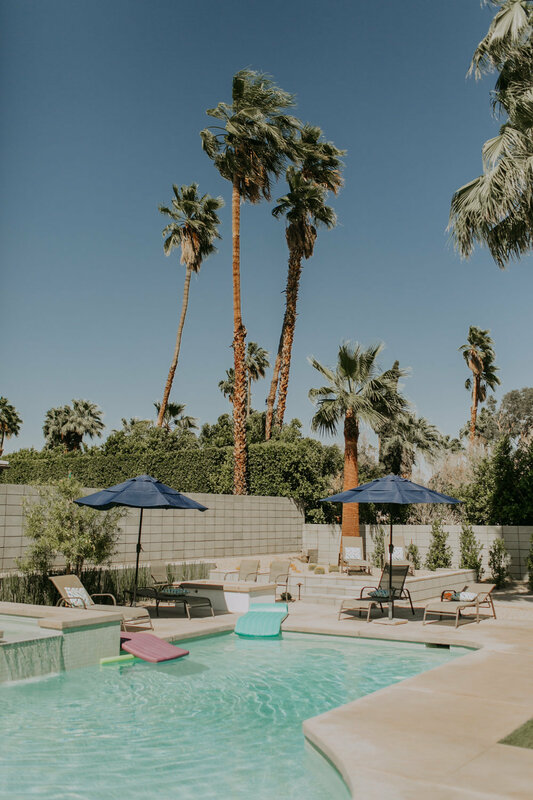 Planning a dream destination wedding? 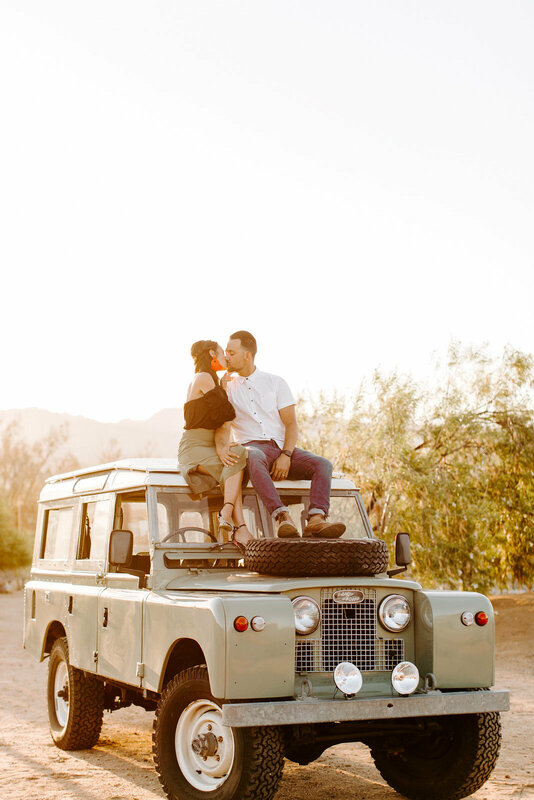 I've adventured numerous times and will proudly admit I've got the love story travel bug. 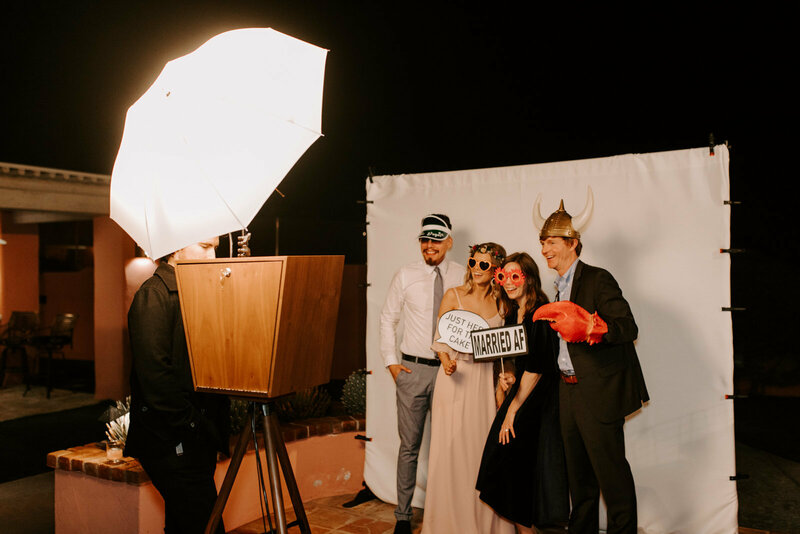 I'll fly anywhere, scout any location and do whatever it takes to give you the once-in-a-lifetime photos you deserve! 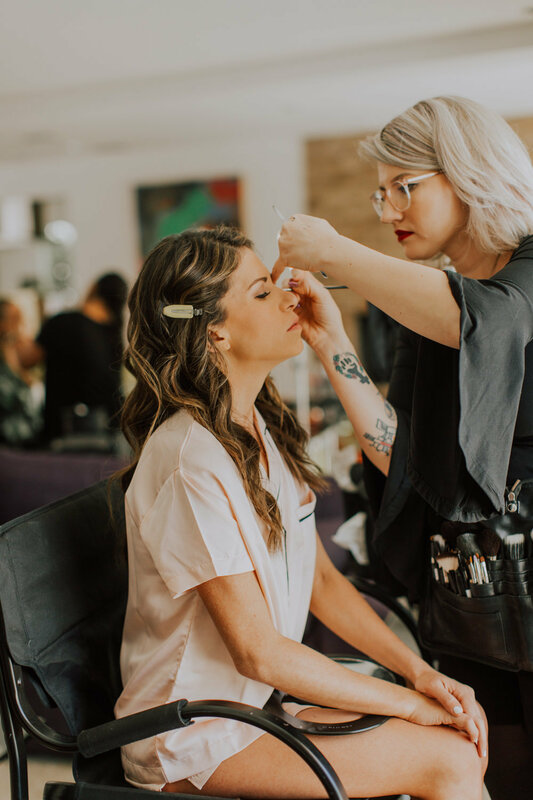 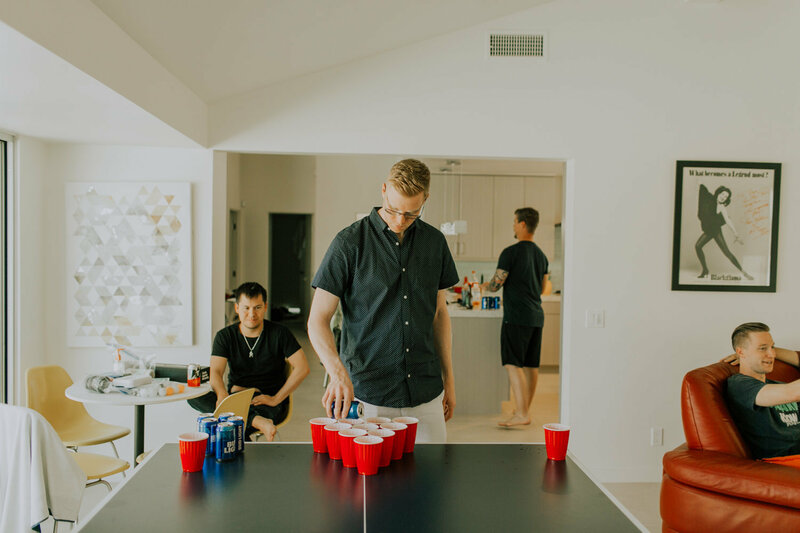 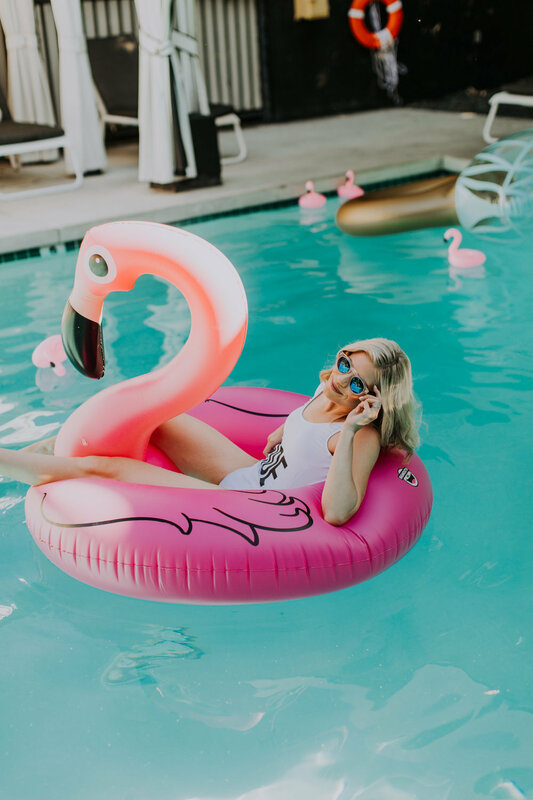 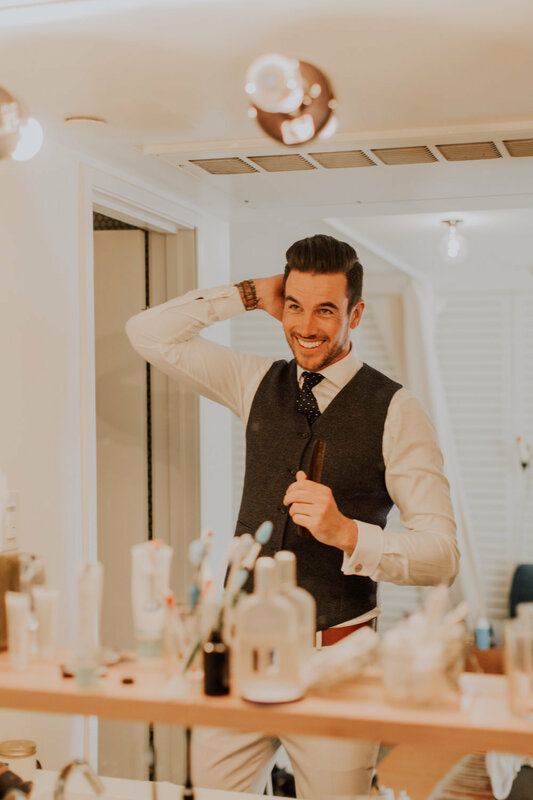 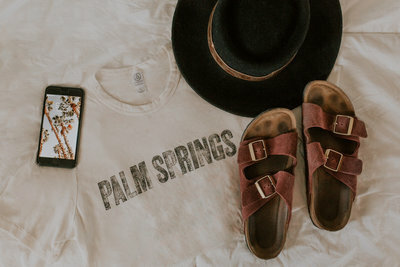 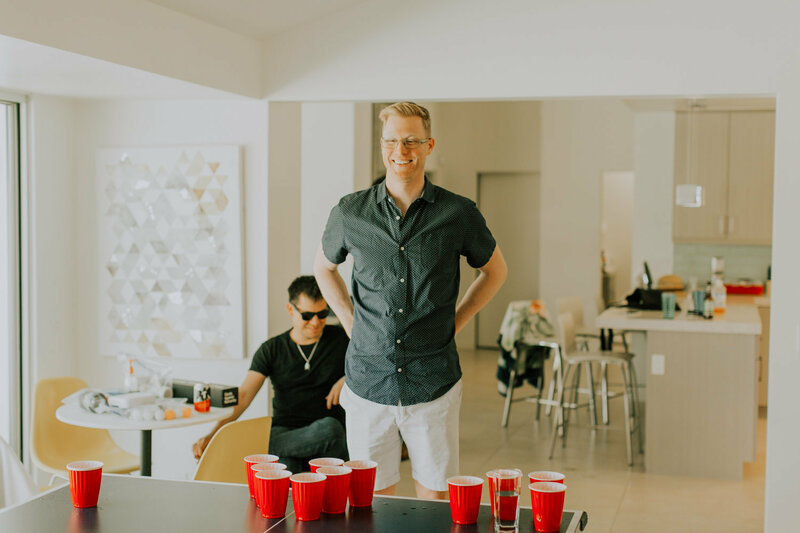 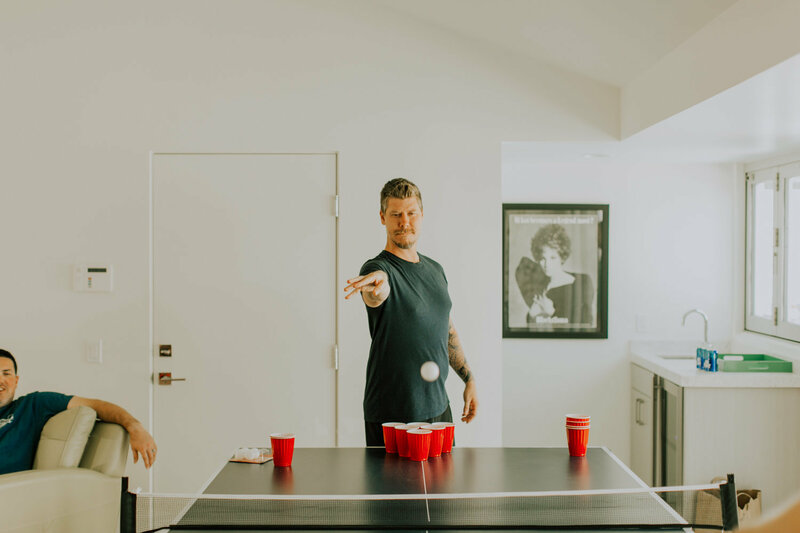 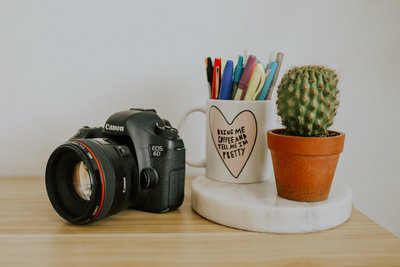 Follow the journey as I share random moments throughout my day, connect with other creatives in the industry and take you behind the scenes on all of my photoshoots, workshops and adventures! 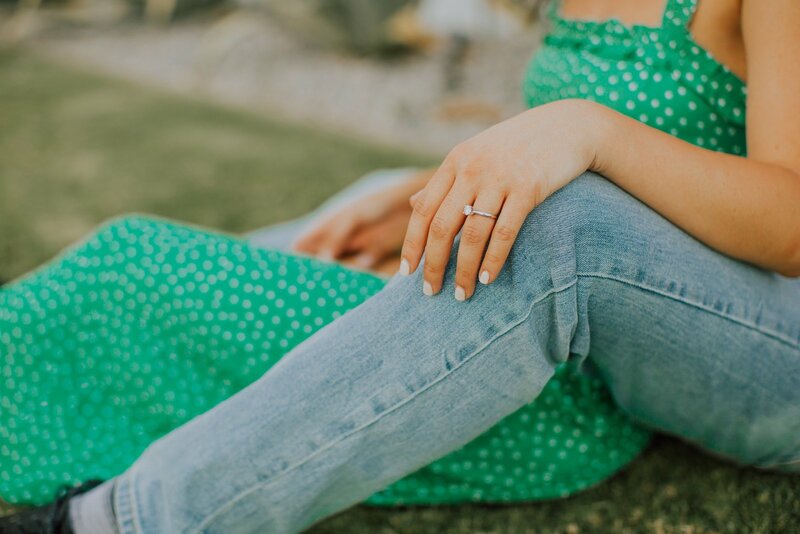 Click here to catch up on the latest resources.